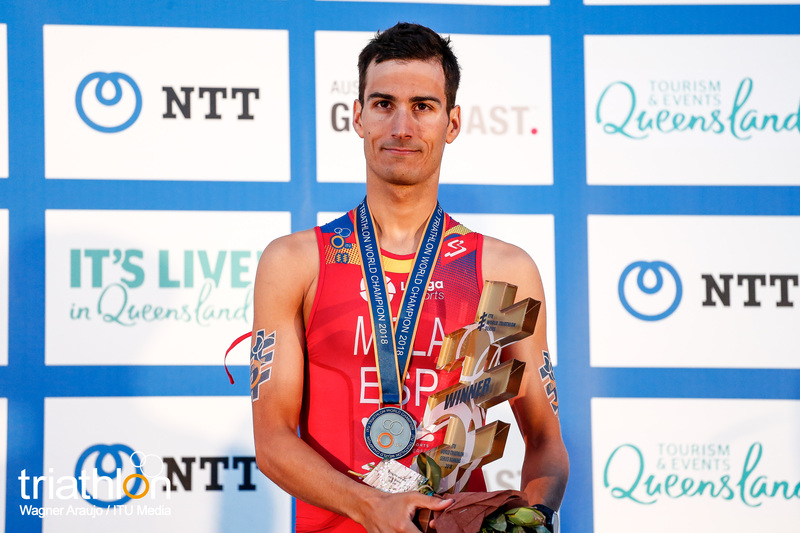 (Australia, Queensland, Gold Coast) - Leigh Gunn was a professional soccer player for most of his young adult life, based in Sydney, Australia. 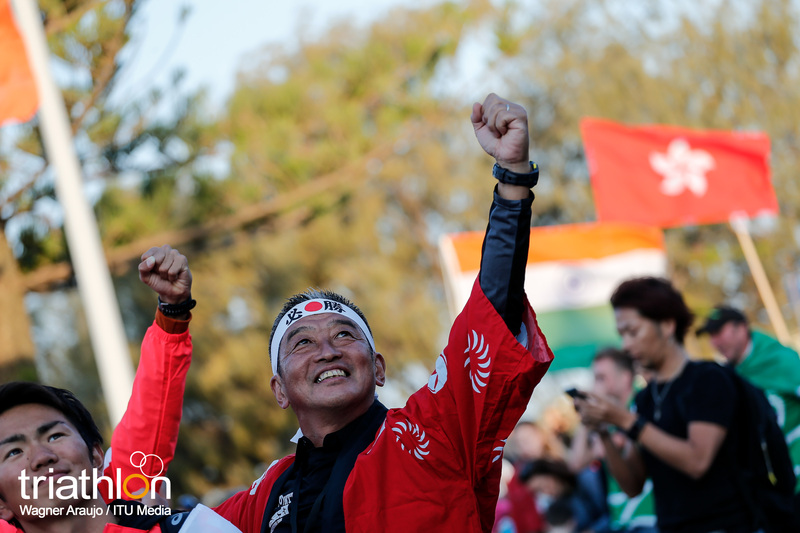 His family is from the Philippines therefore he has always felt a close connection with the country. 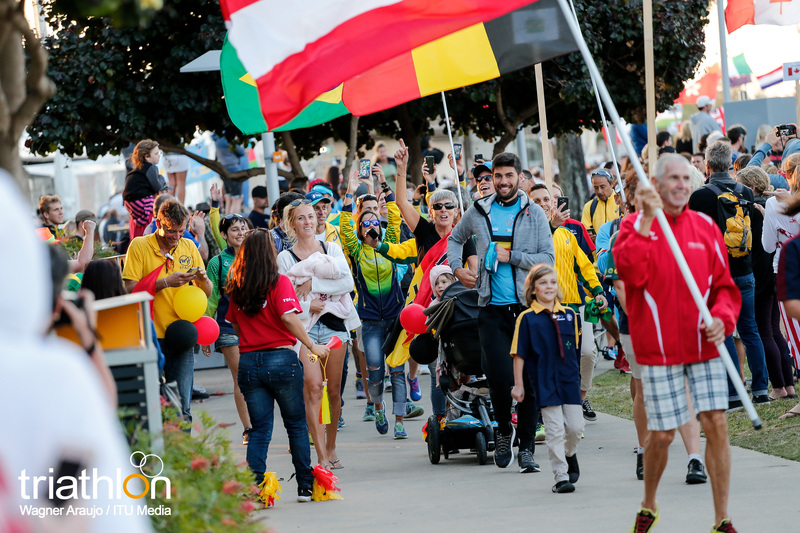 At the age of eighteen, Leigh went over to the Philippines to play soccer at a national level, where he played and represented for eleven years. 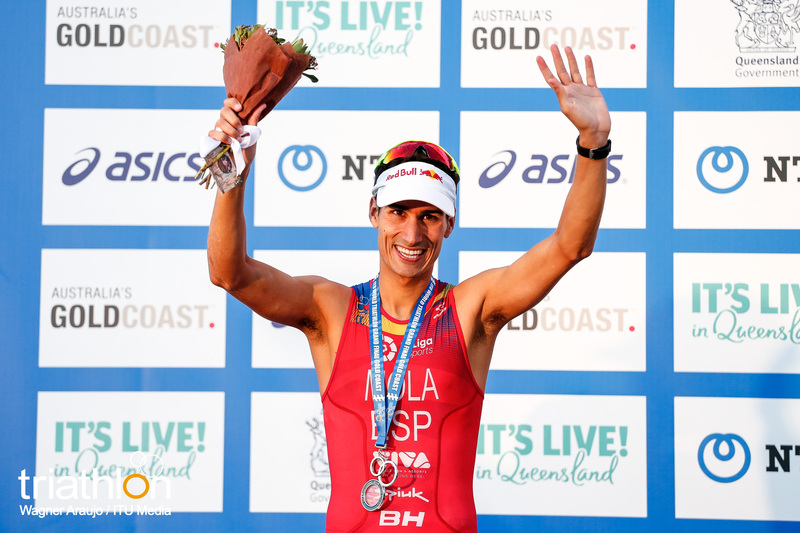 “My parents used to holiday in Noosa, Queensland, every year growing up as a kid. 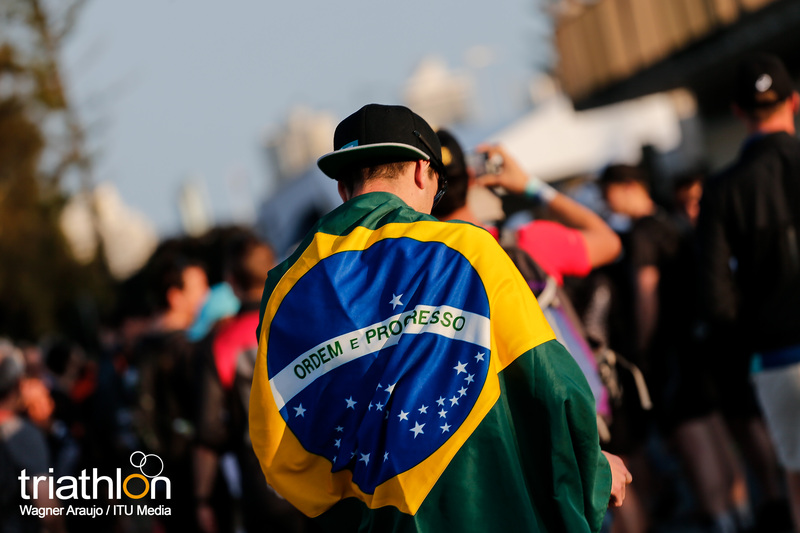 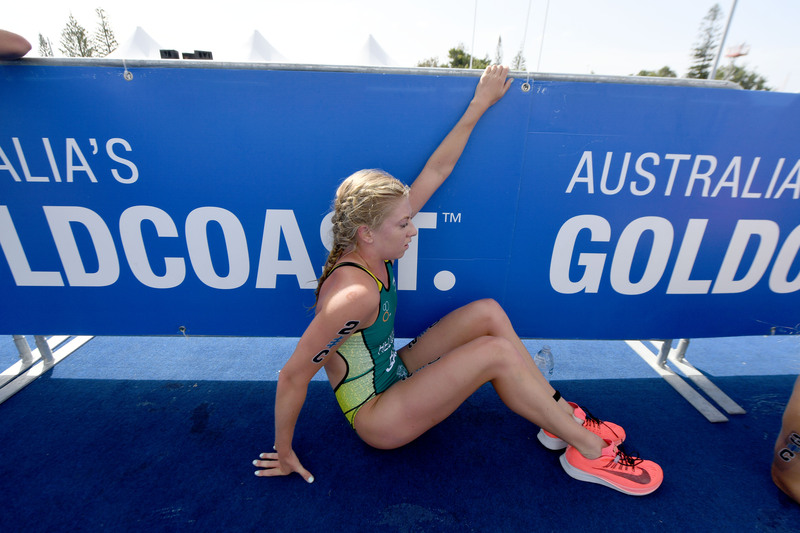 I always said I would stop soccer when I got seriously injured and that happened,” added Gunn. 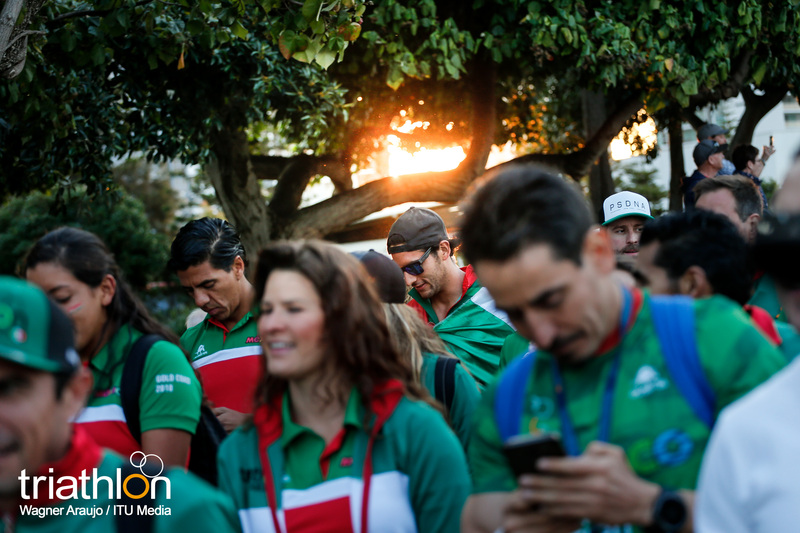 Injury occurred and after thirty-three years of playing, Gunn passed the ball and finished his soccer career. 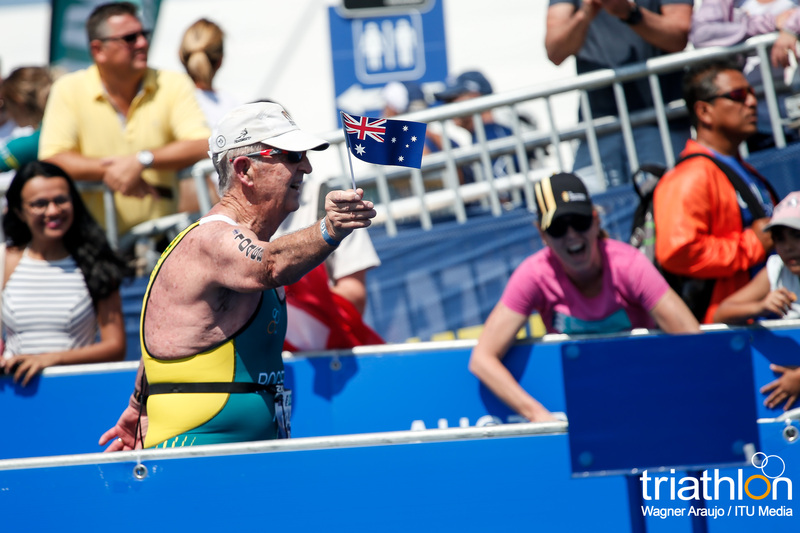 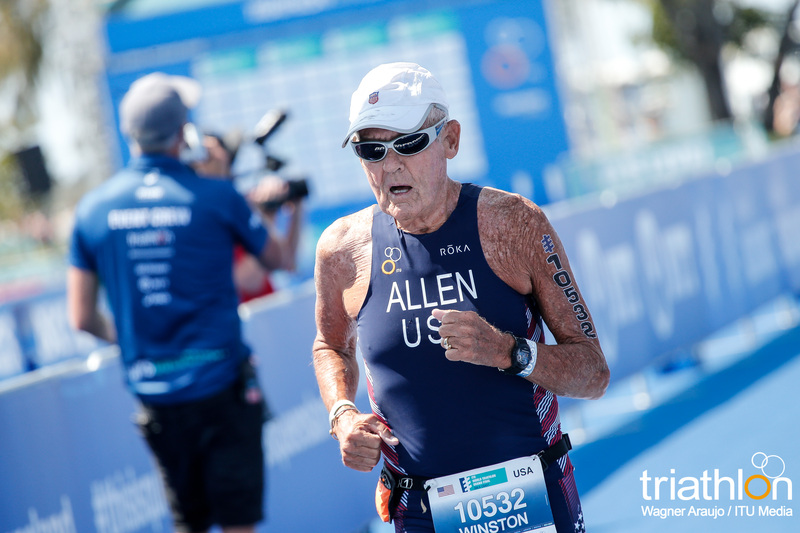 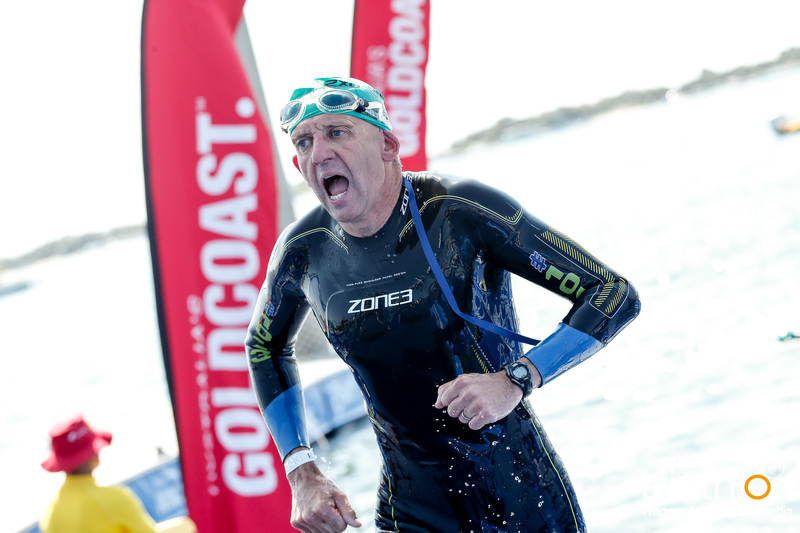 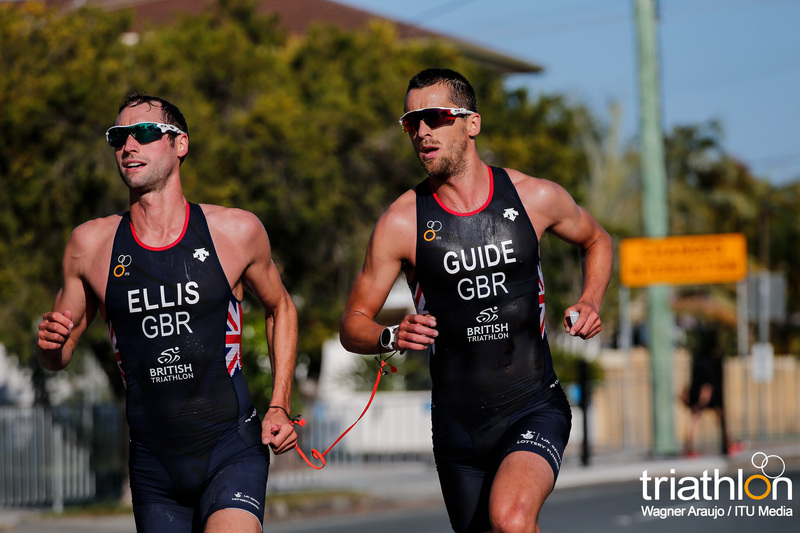 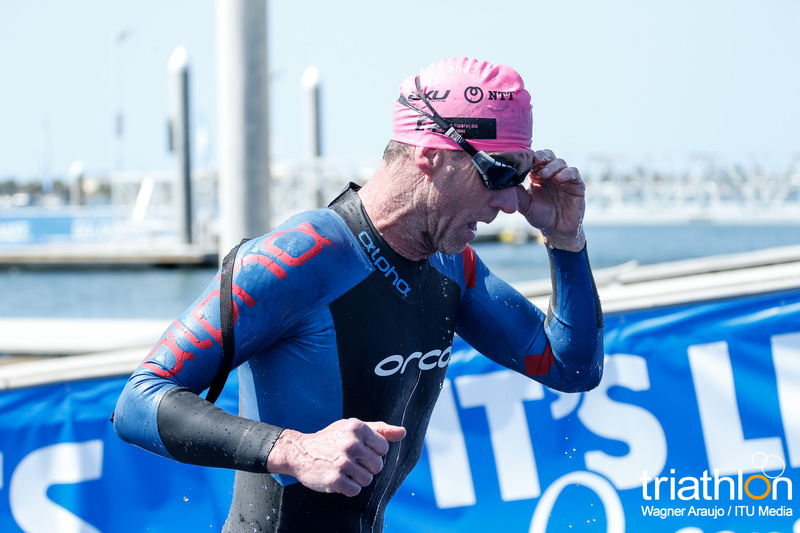 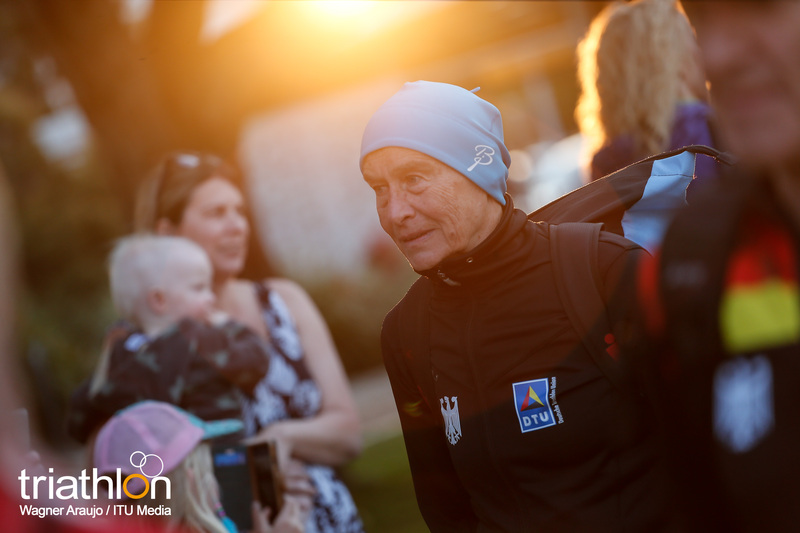 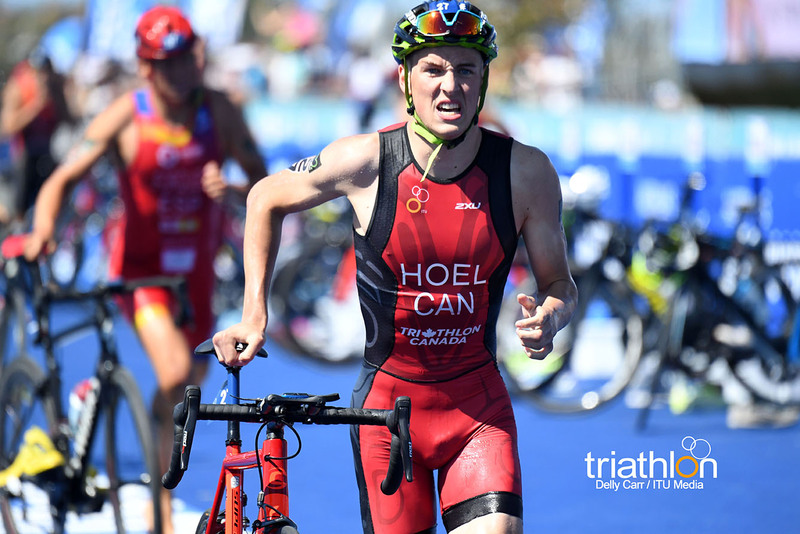 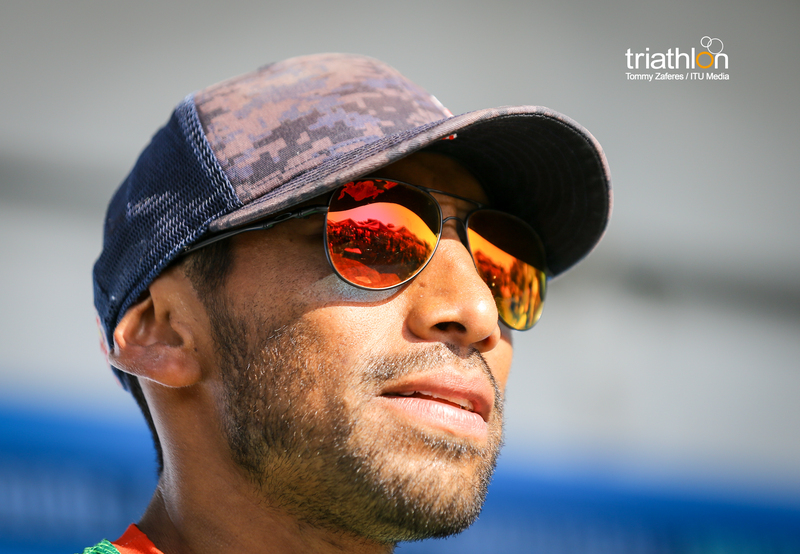 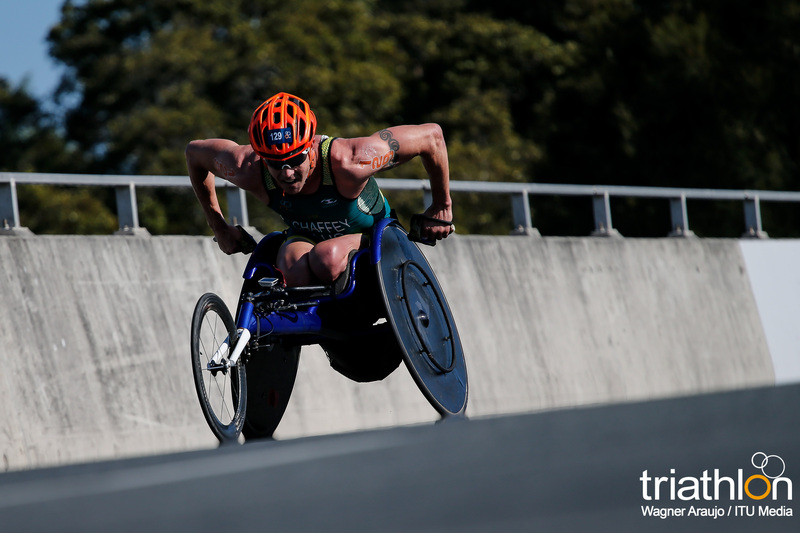 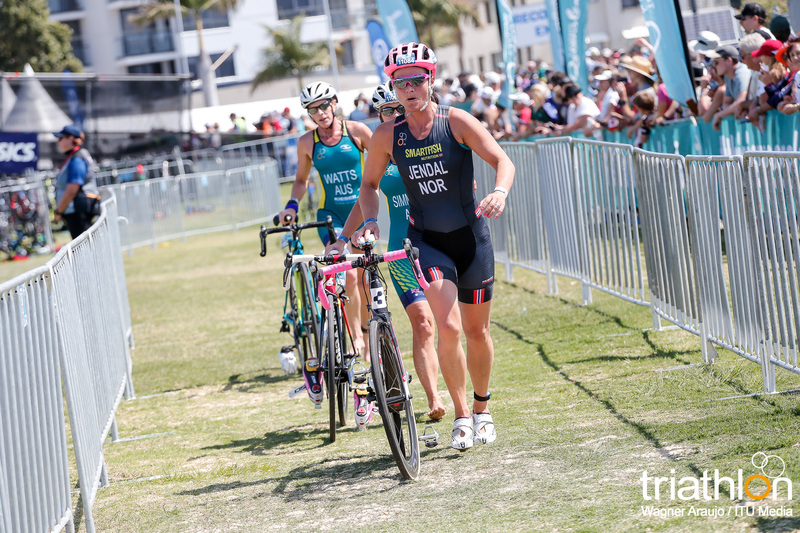 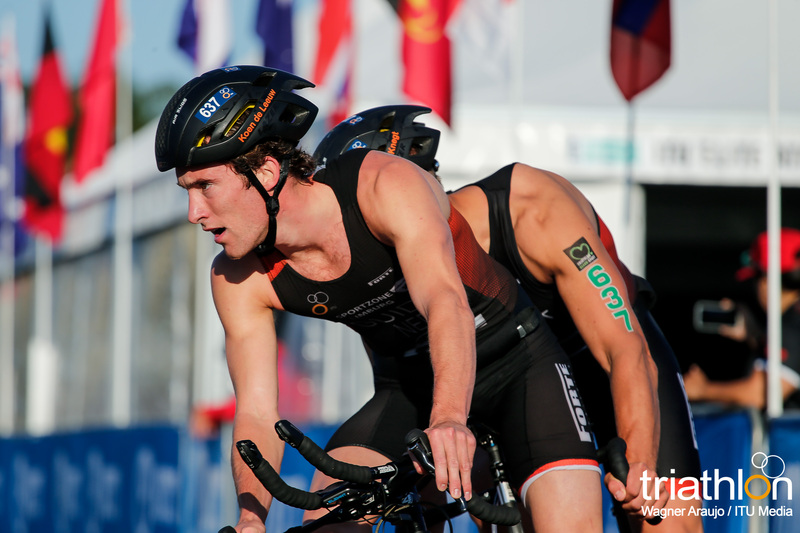 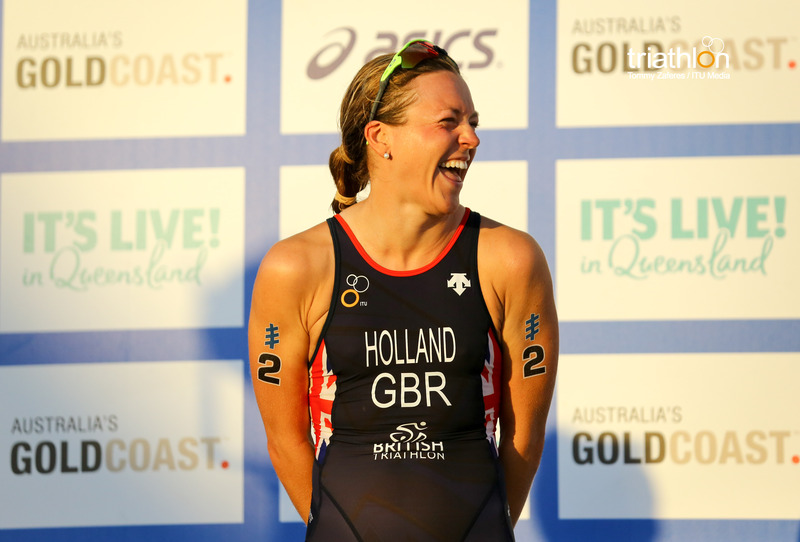 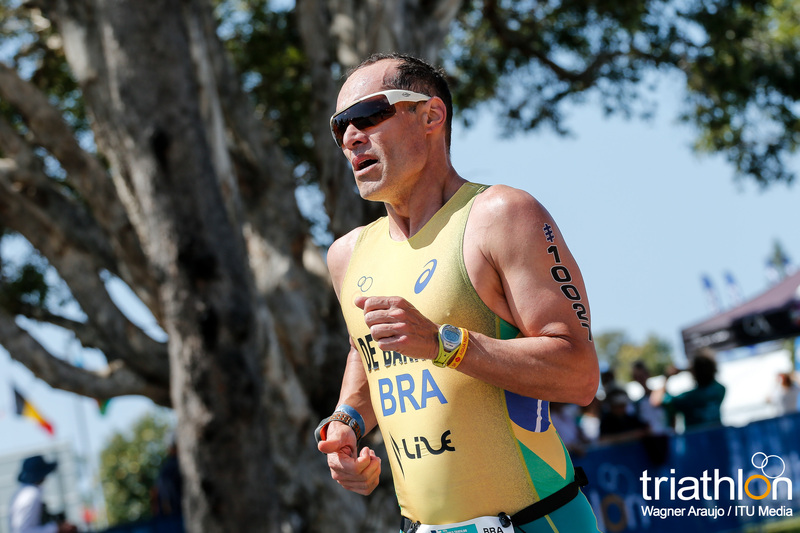 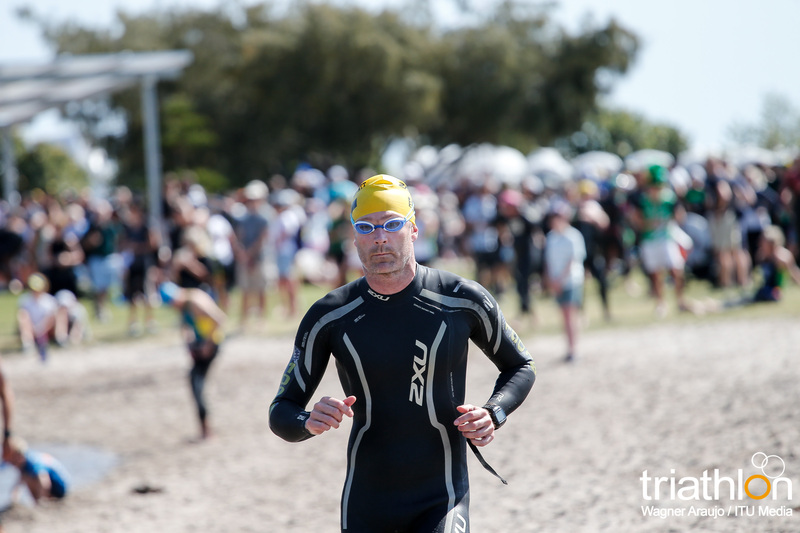 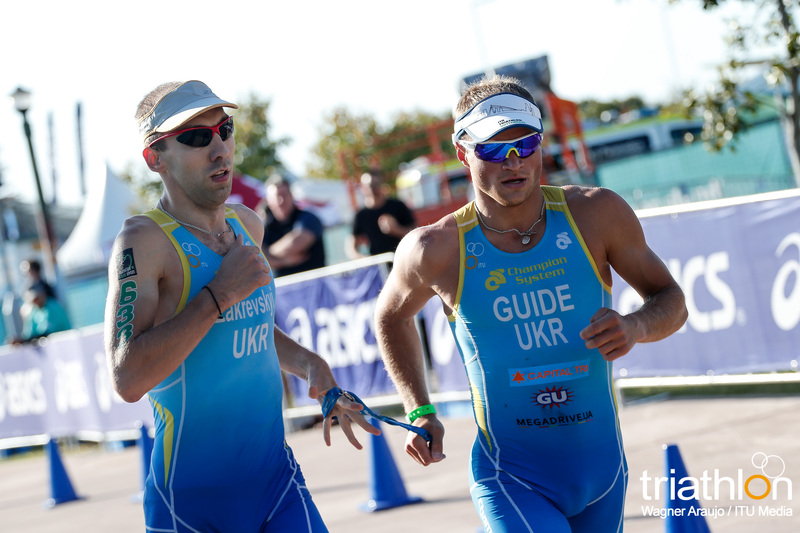 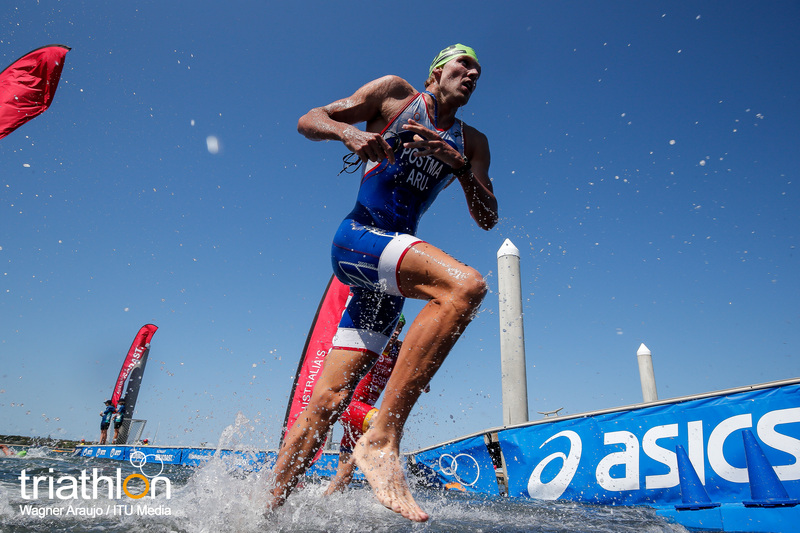 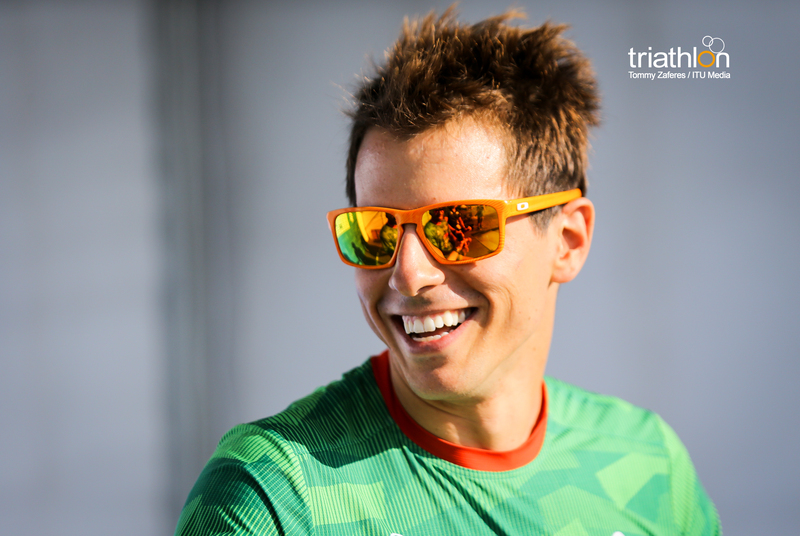 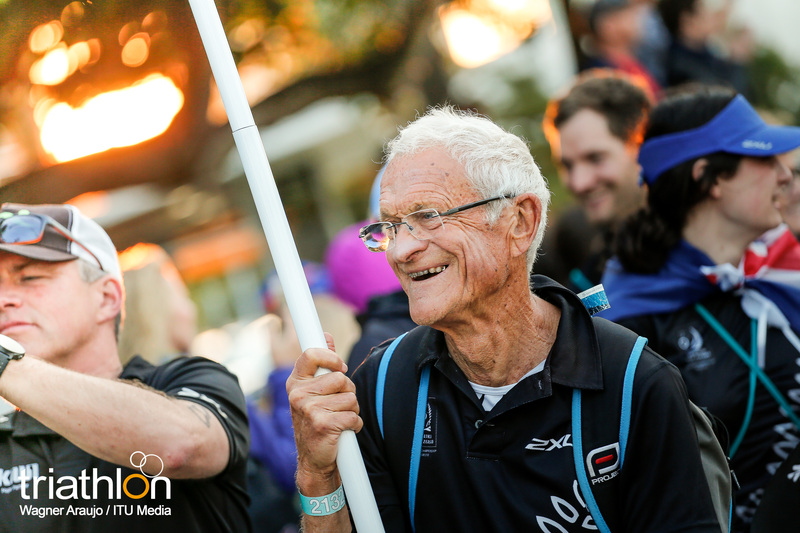 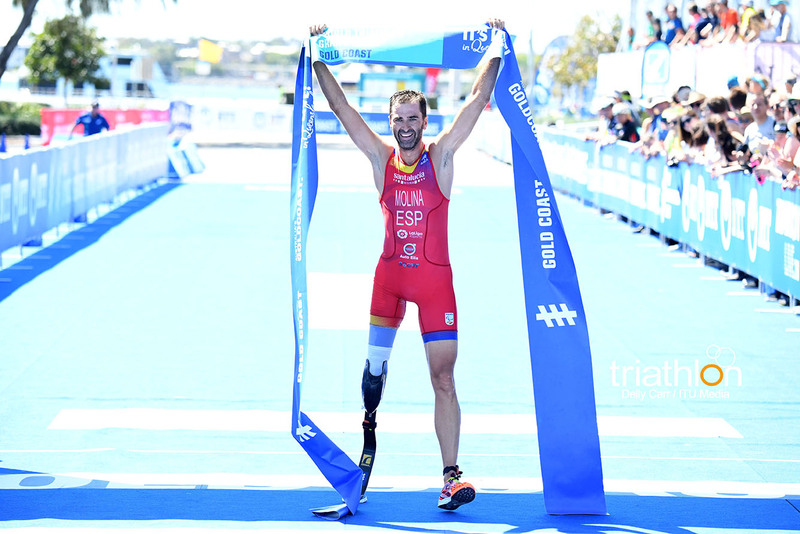 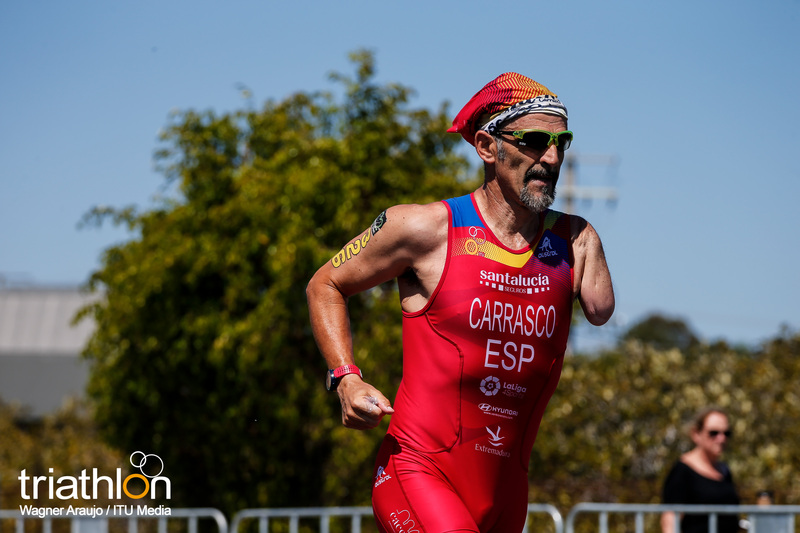 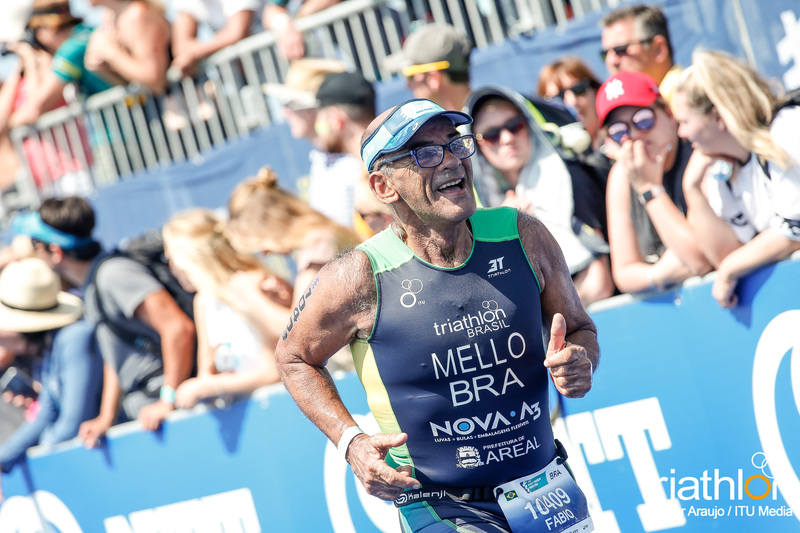 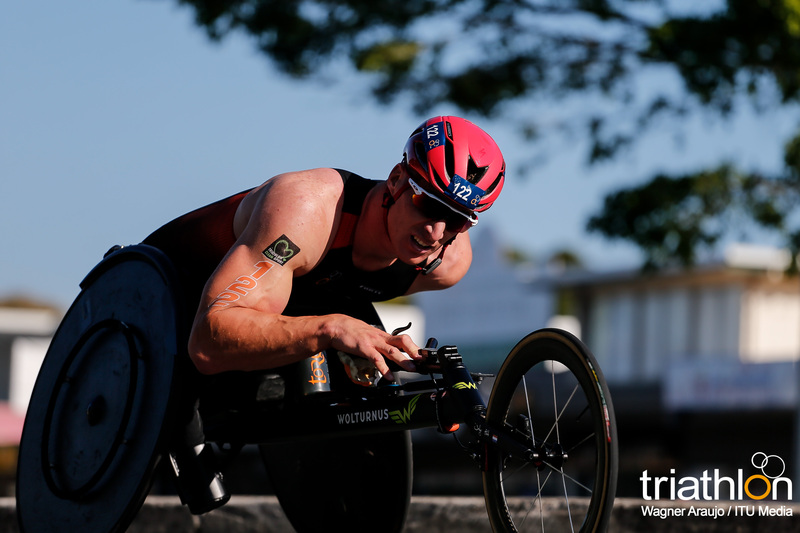 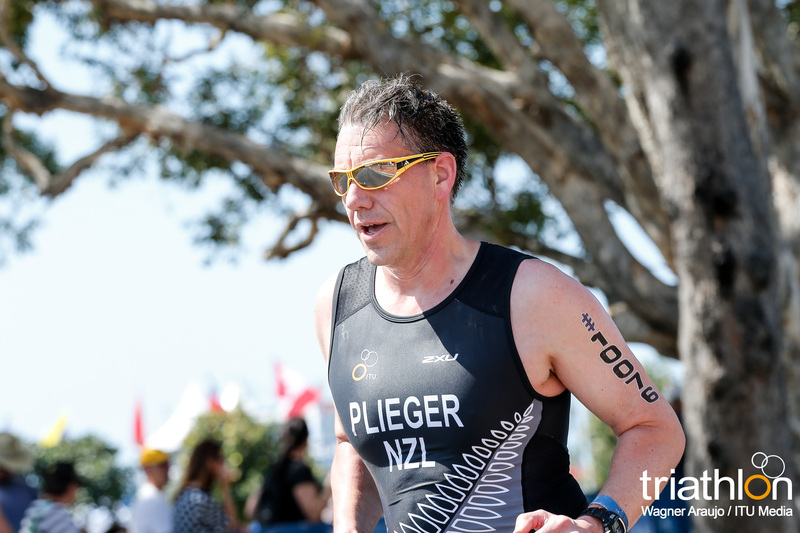 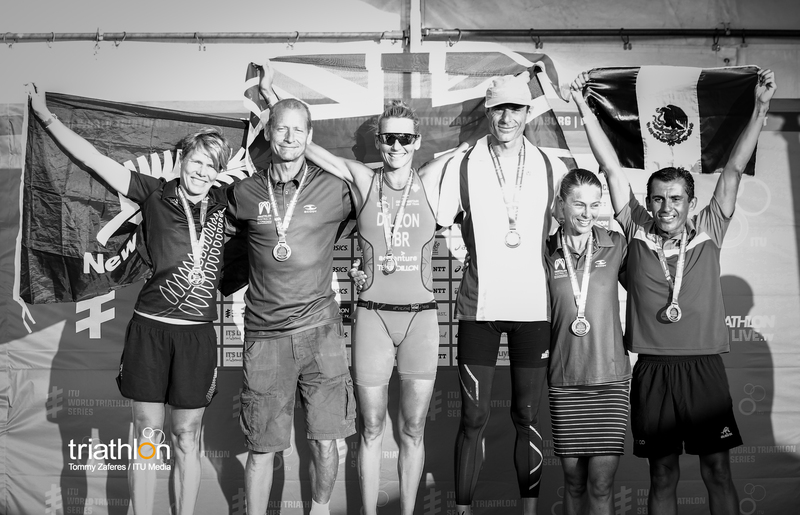 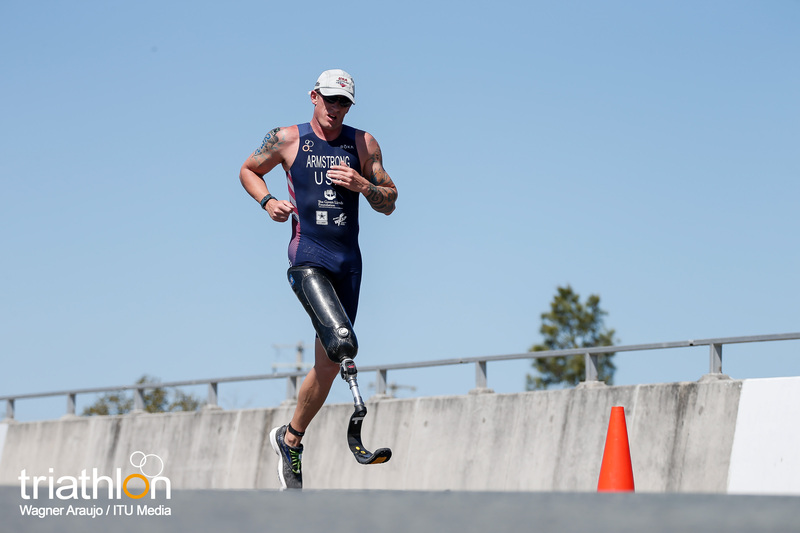 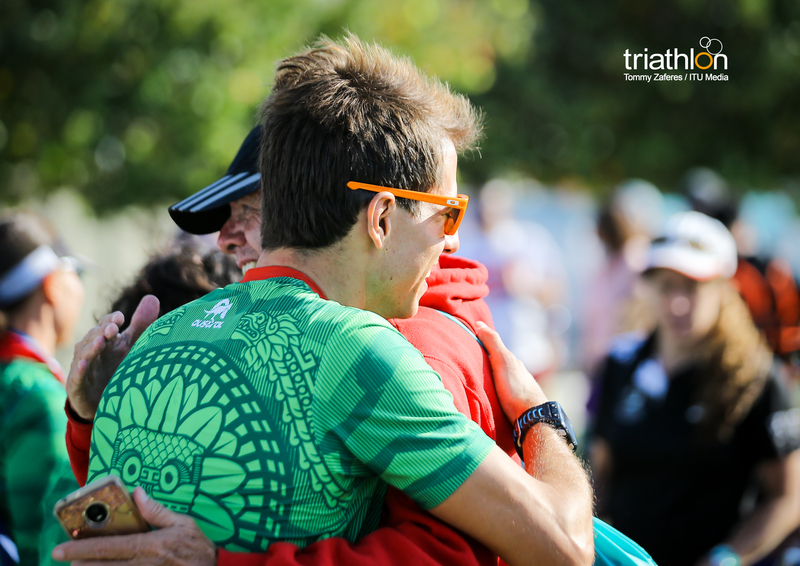 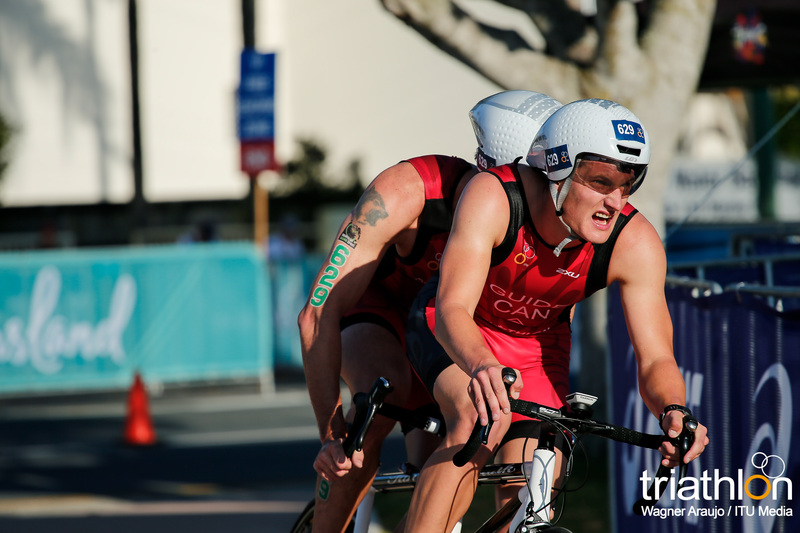 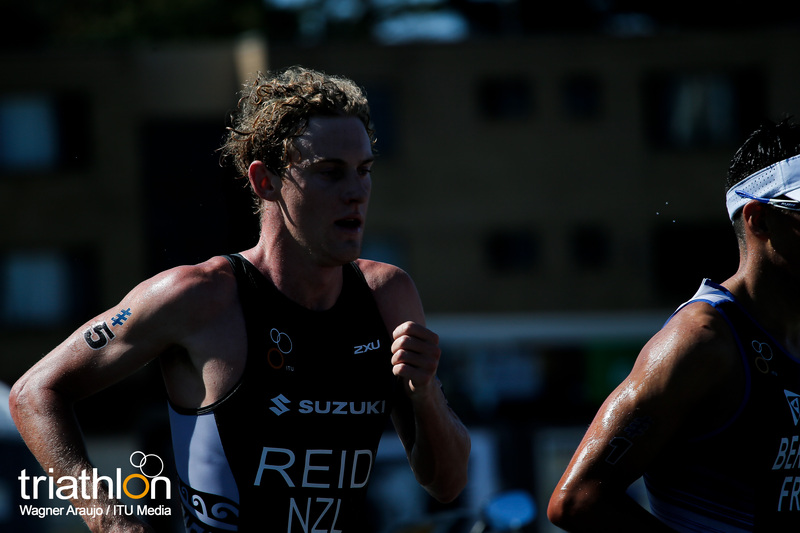 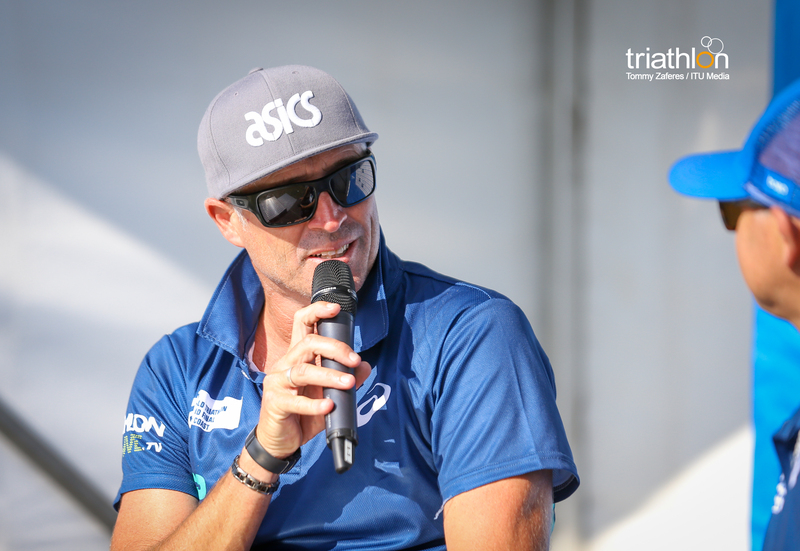 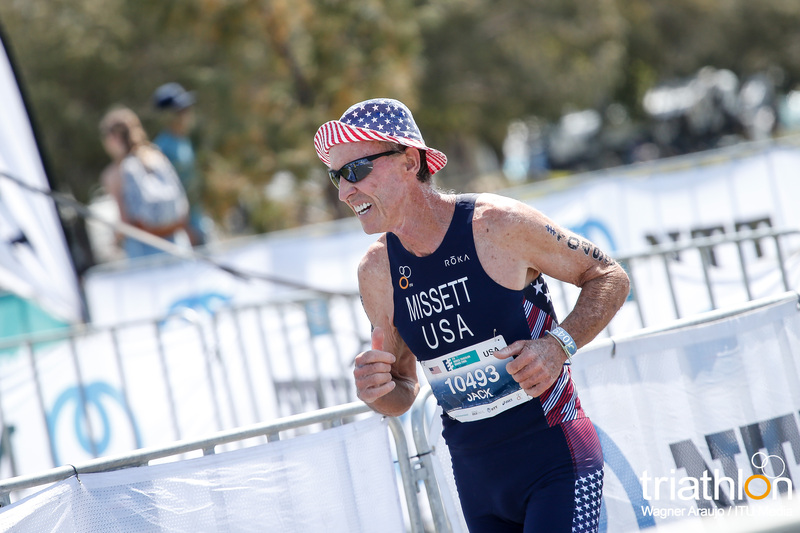 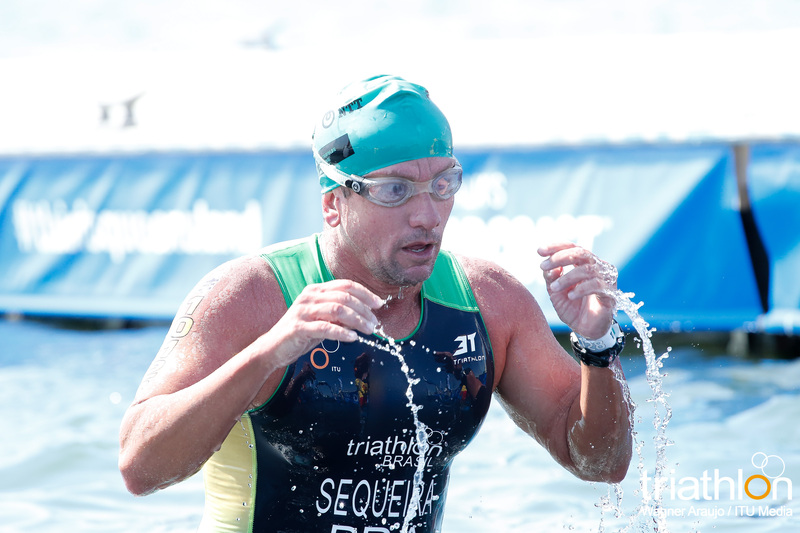 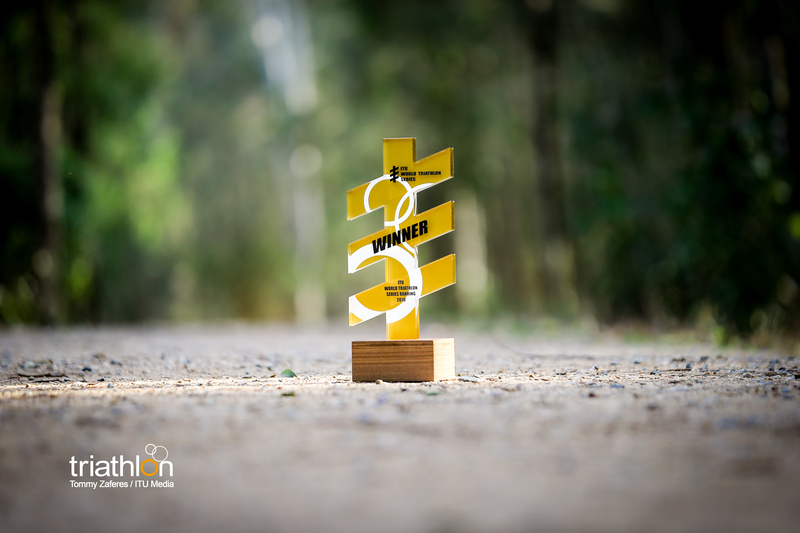 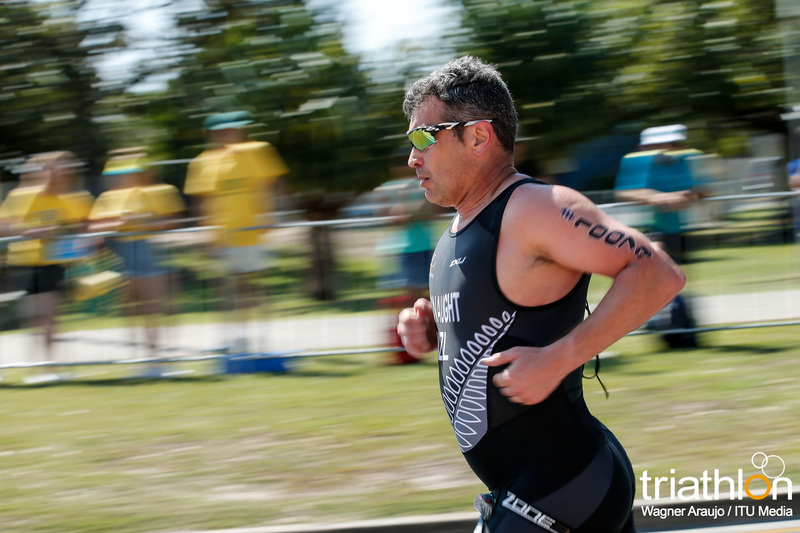 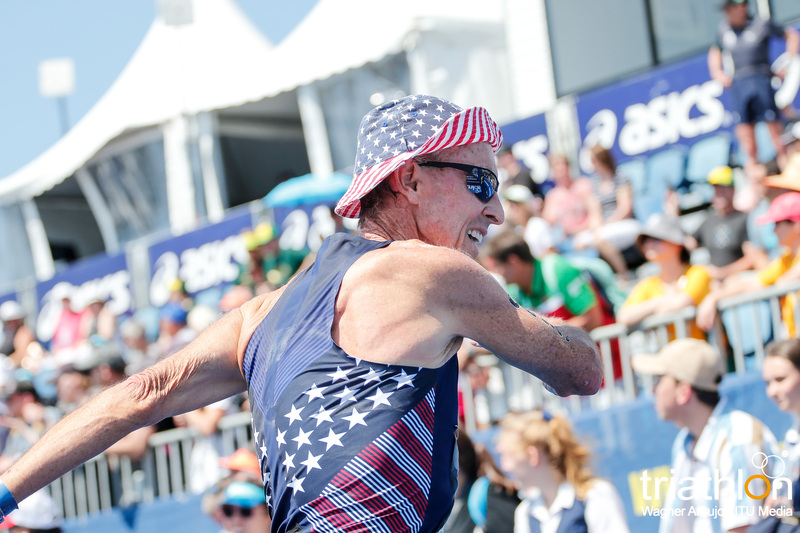 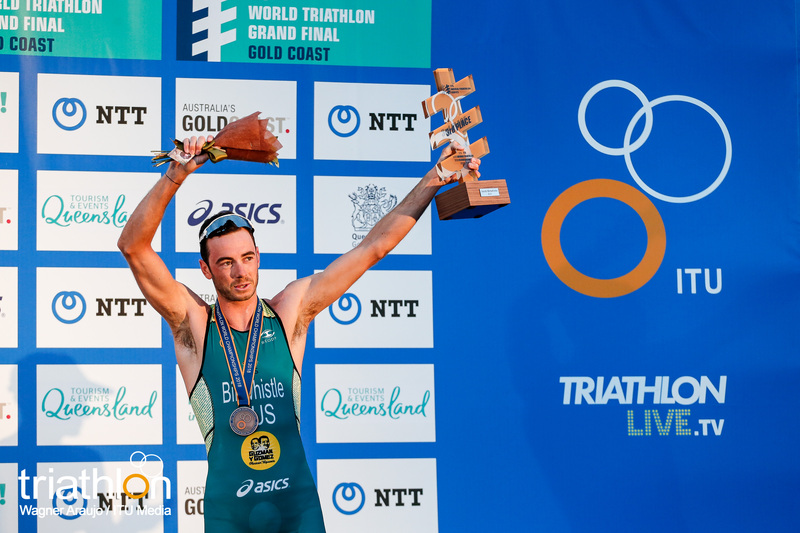 A few years down the track, Gunn has set up life in Noosa, centred around his family and the sport of triathlon. 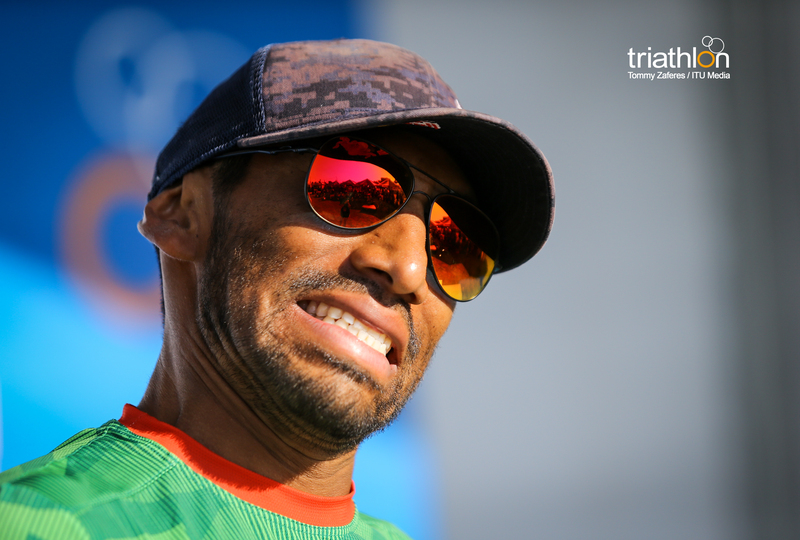 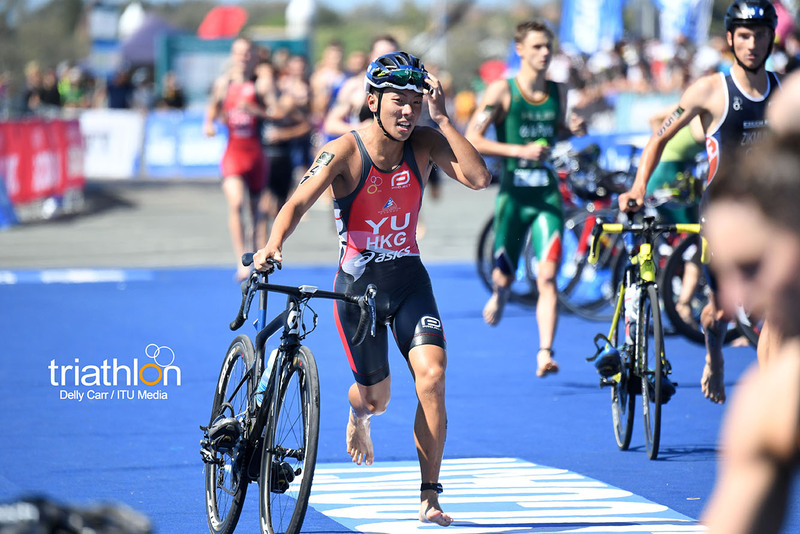 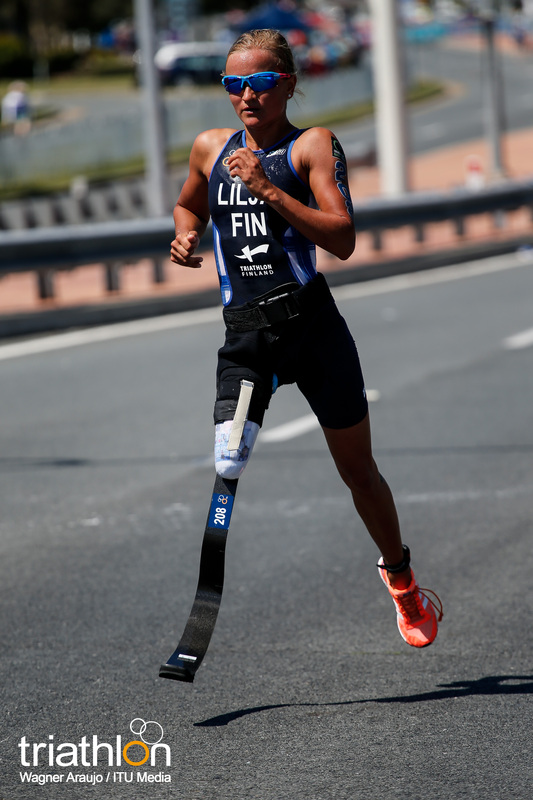 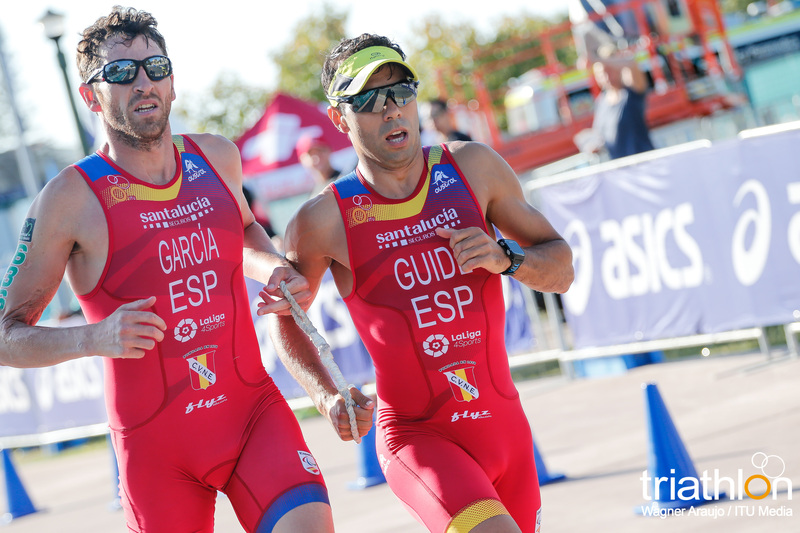 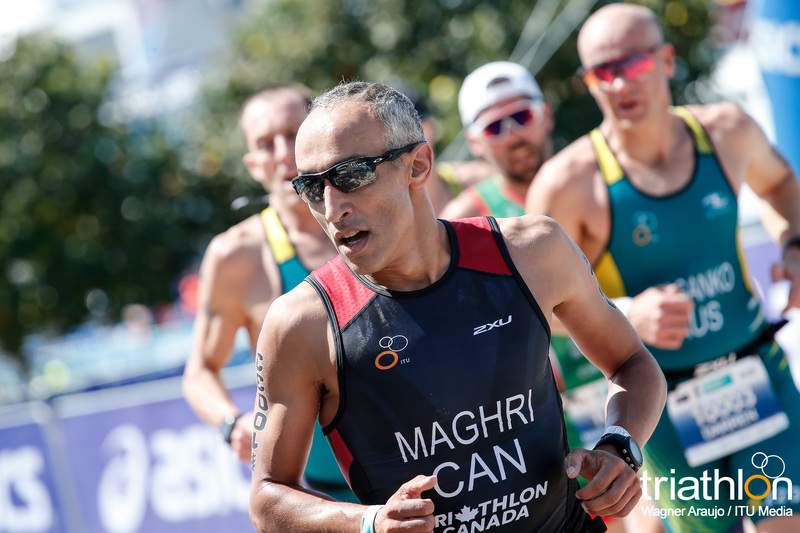 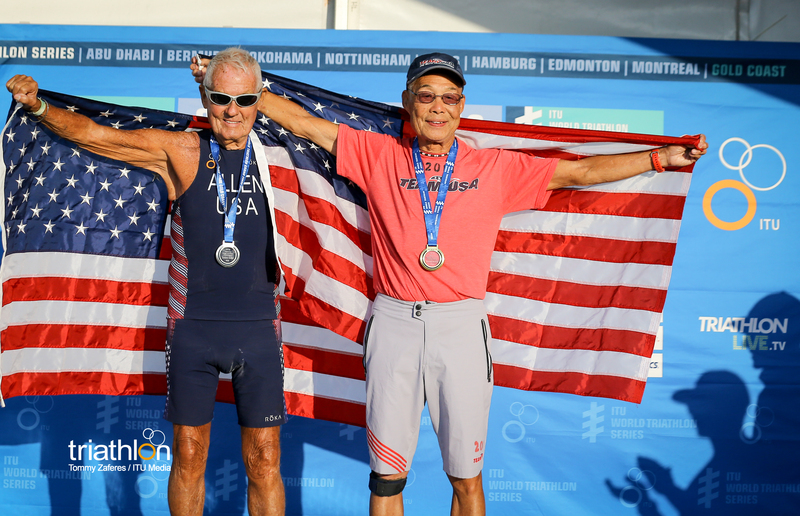 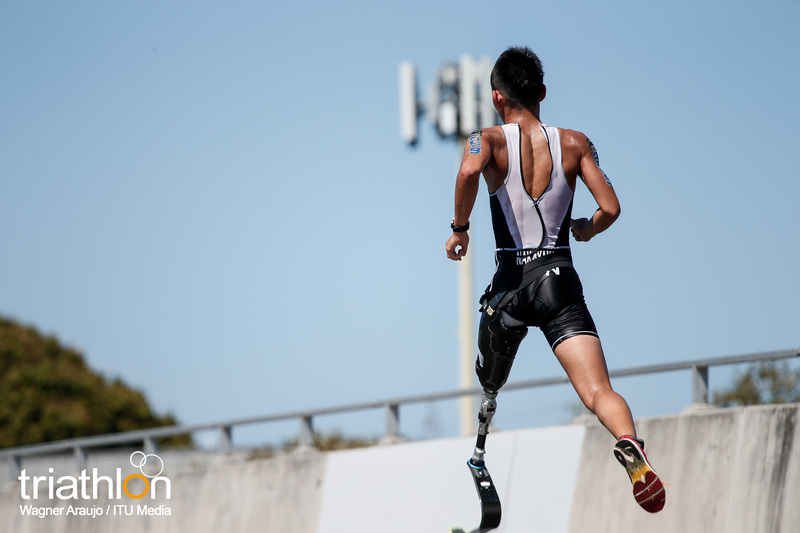 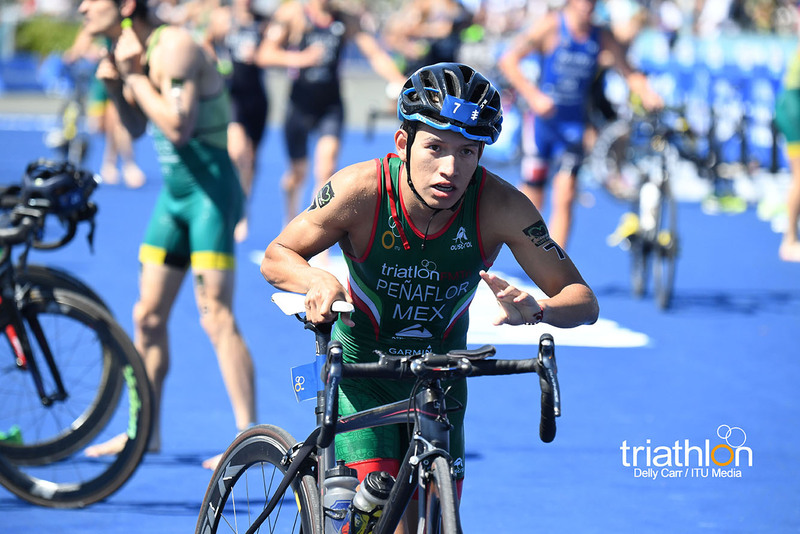 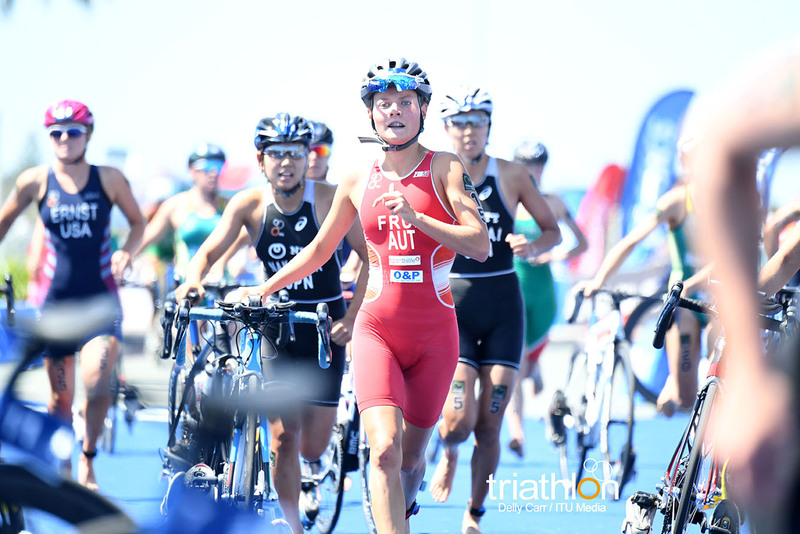 Gunn is proud to claim that he has qualified to represent Philippines, for the sport of triathlon, and will be lining up for the upcoming 2018 World Triathlon Grand Final on the Gold Coast. 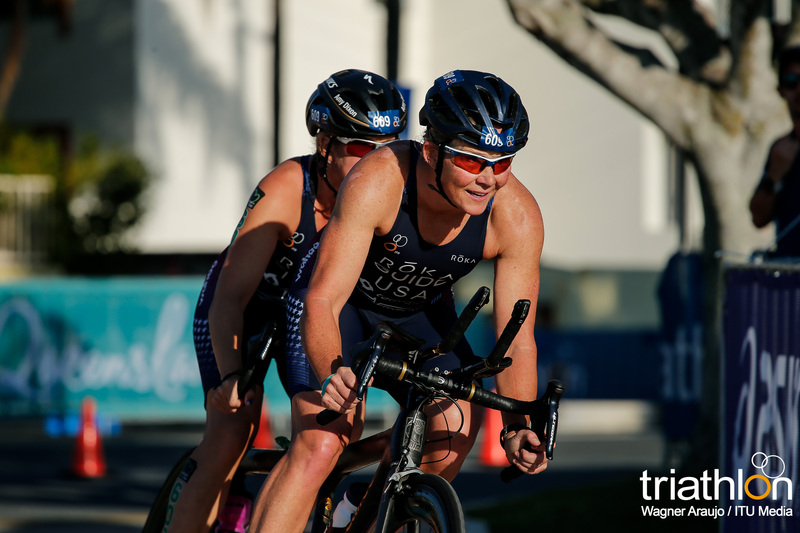 Now married and with a young family, Gunn packed up life in Sydney and moved to Noosa, the place he claims epitomises the lifestyle his family loves. 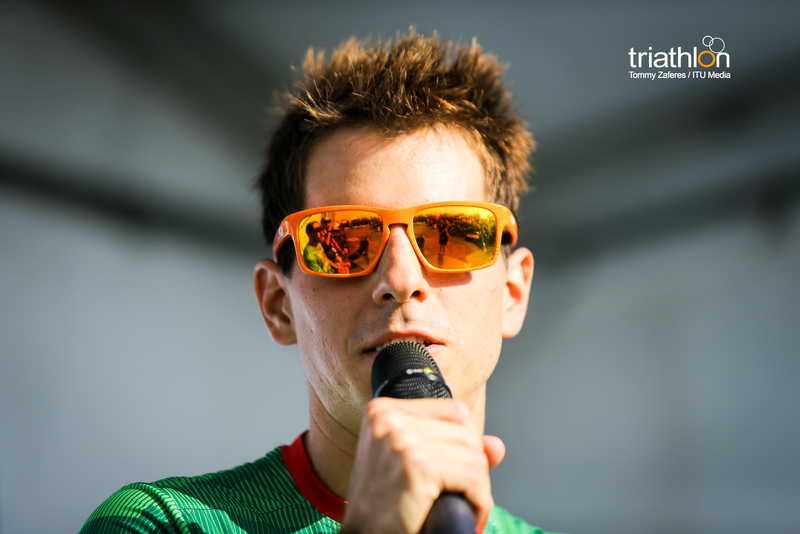 “I have three girls – aged 5, 4 and 4 months. 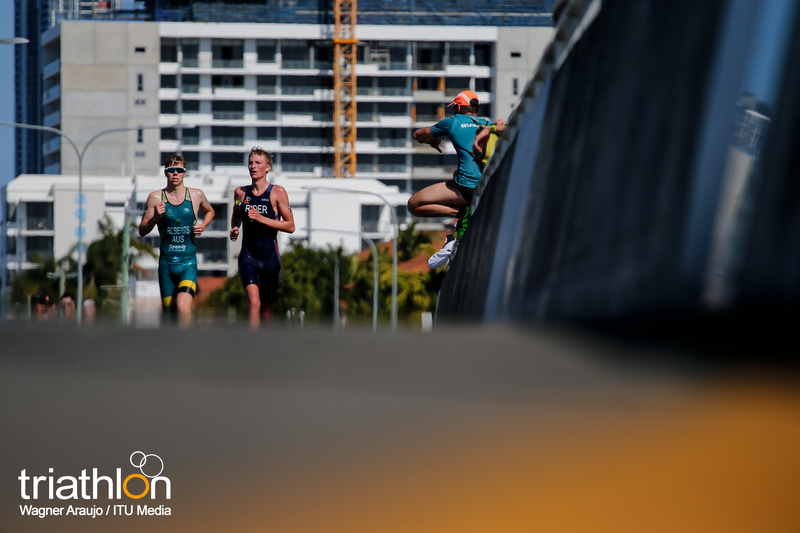 They definitely know what I am up to and sometimes I drag them along to the running sessions and they have a bit of a play. 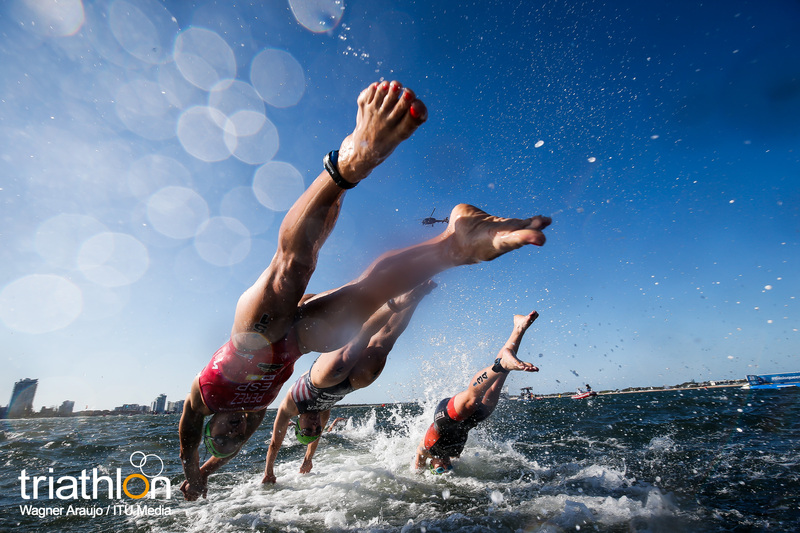 They’re getting into it as well, they do swimming. 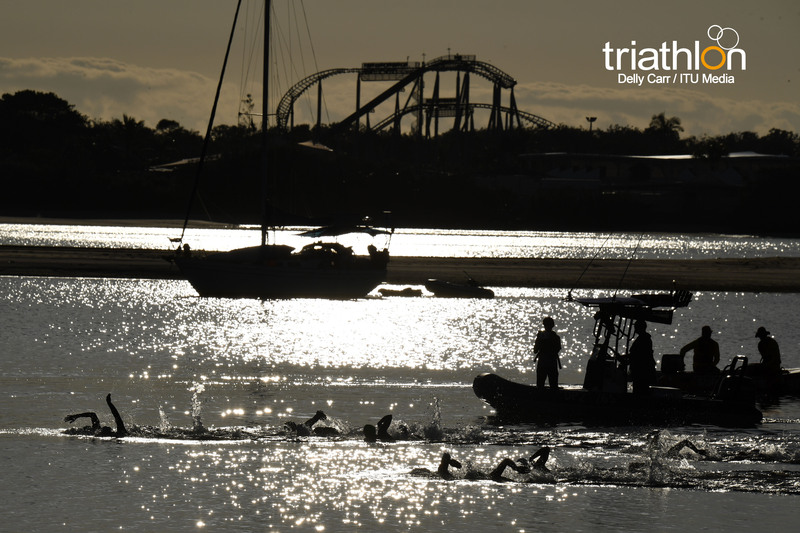 They see me get up early in the morning and want to know where I am going. 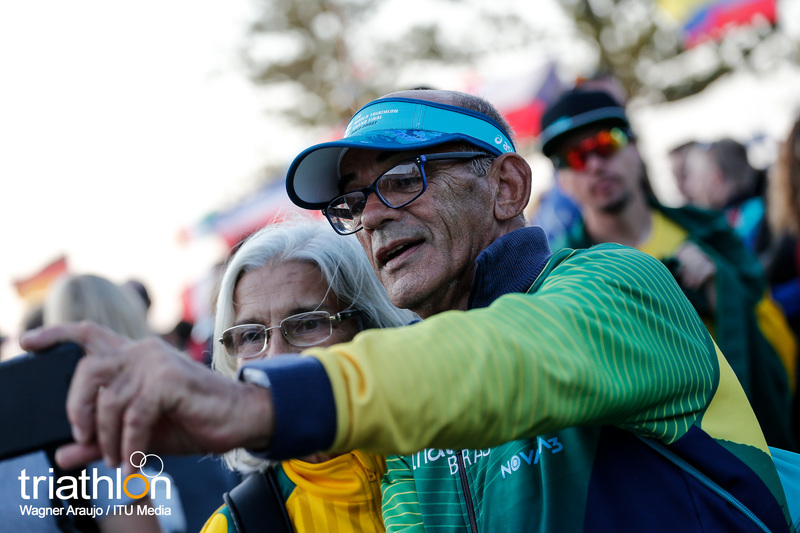 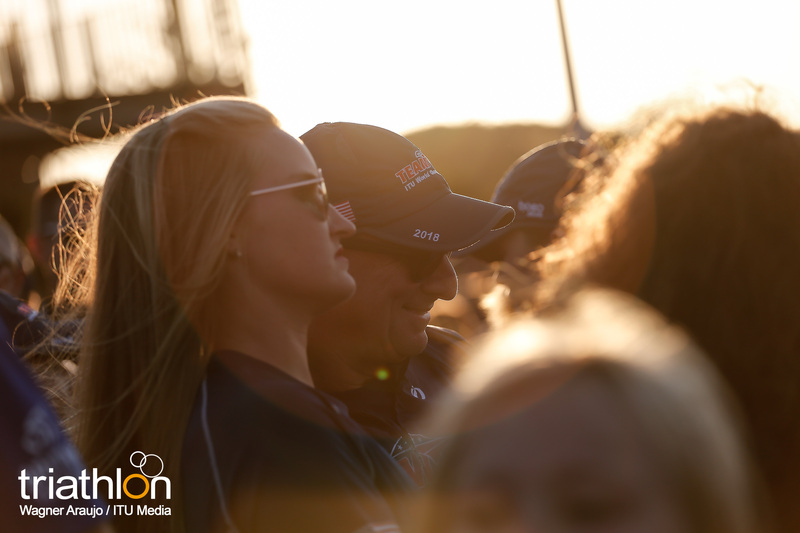 They will be there on race day supporting and cheering me on which means everything. 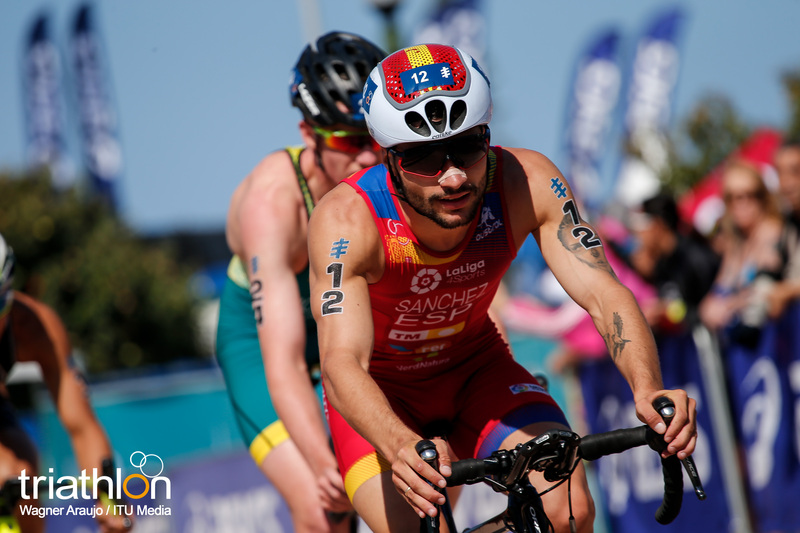 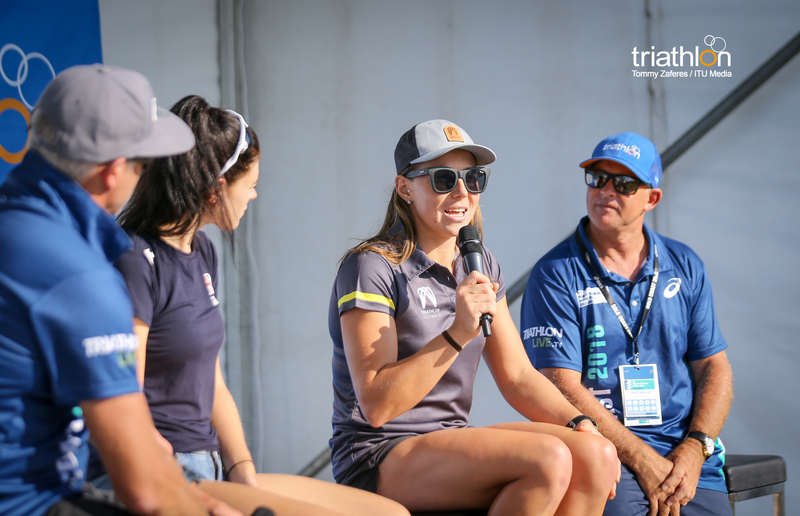 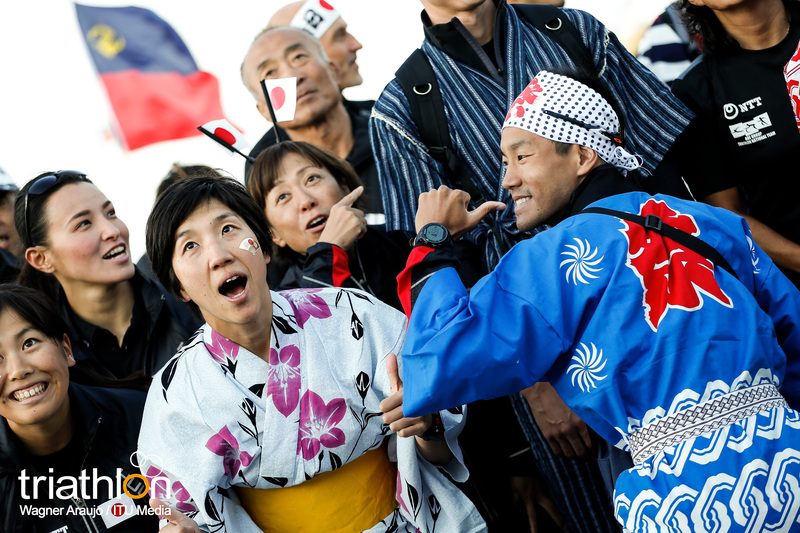 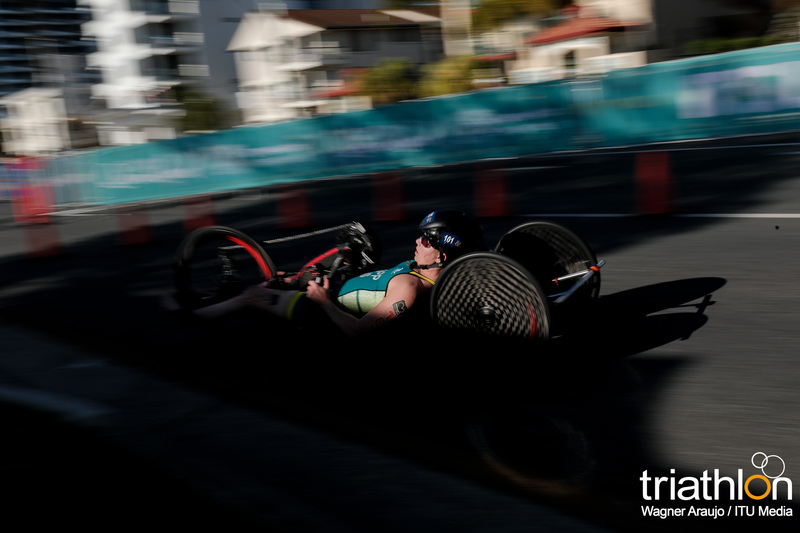 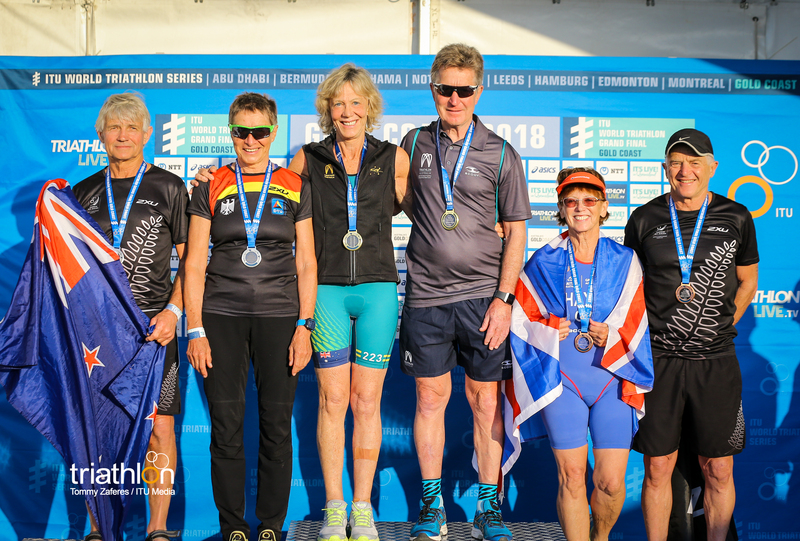 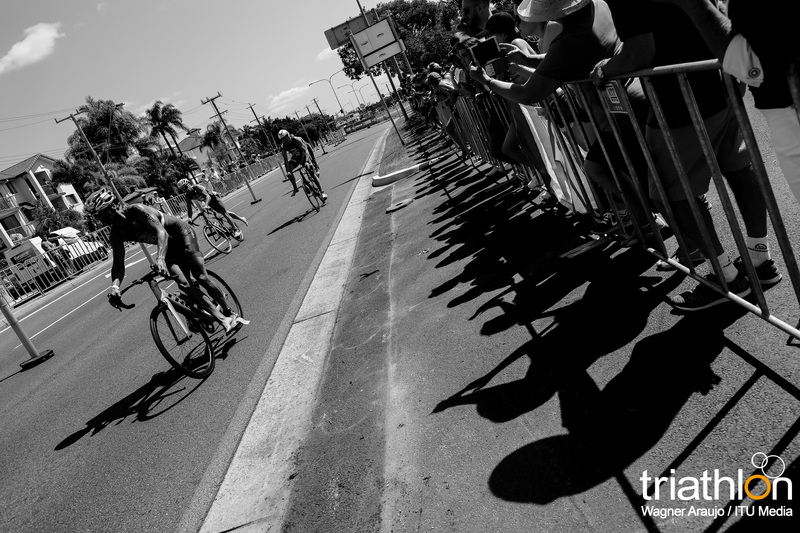 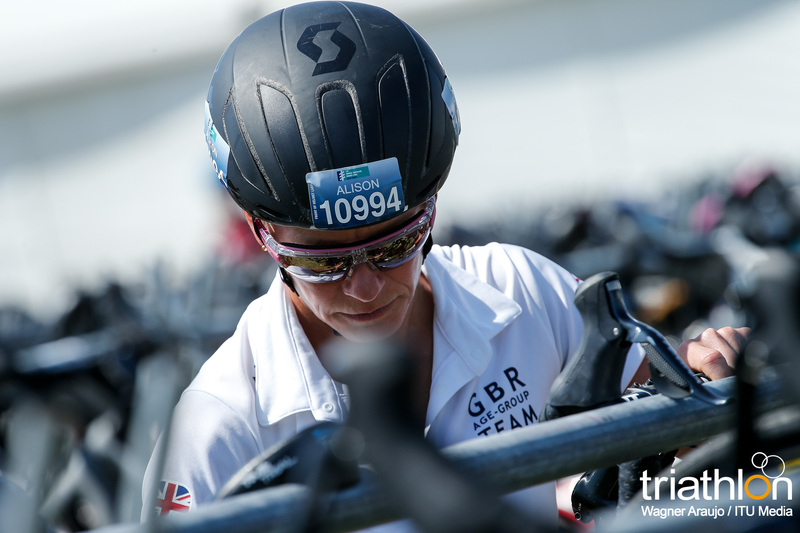 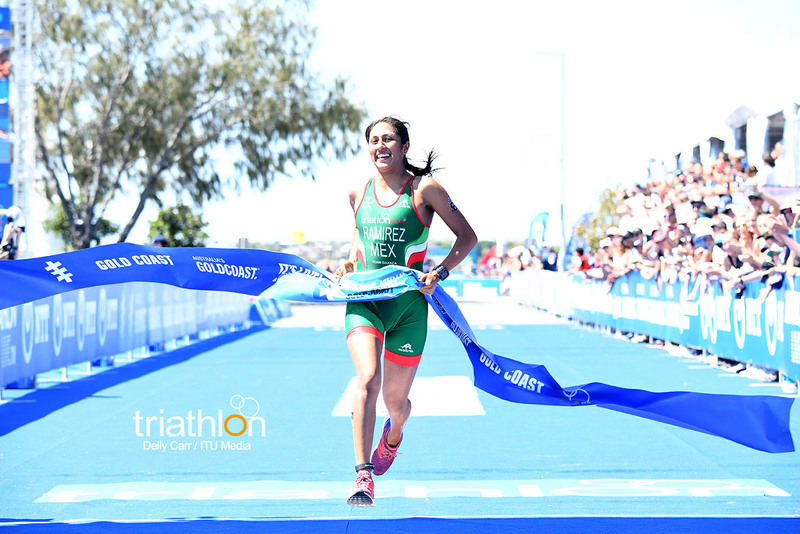 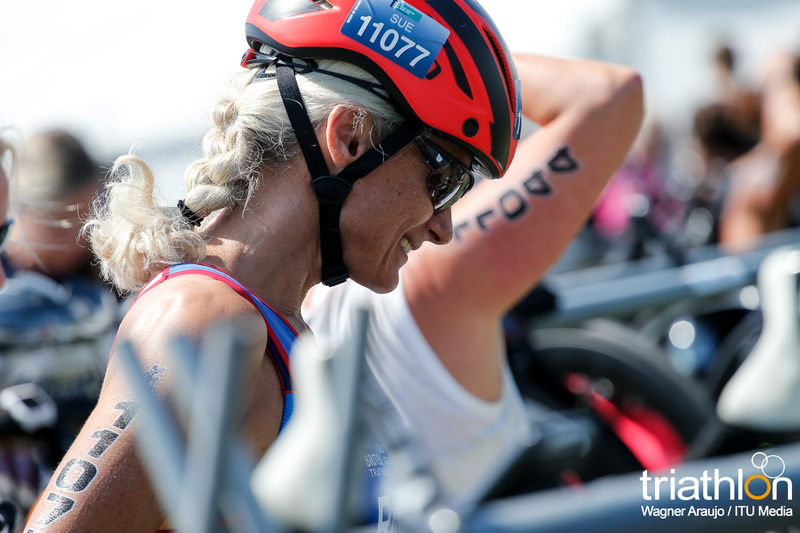 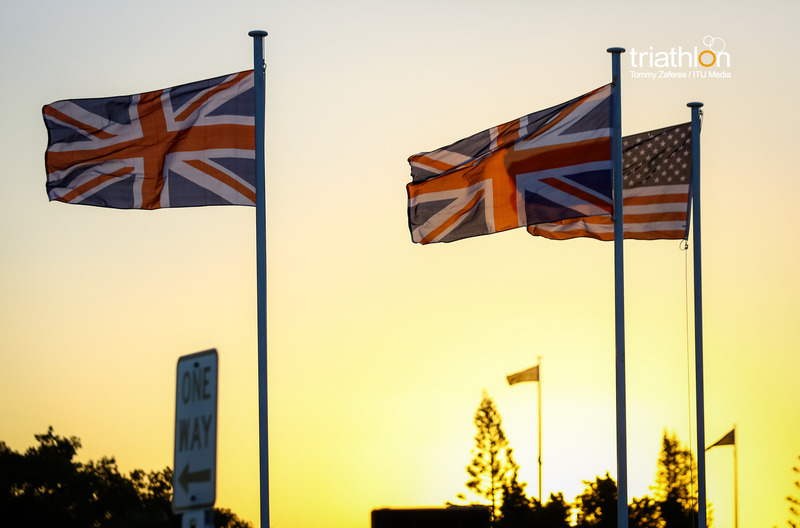 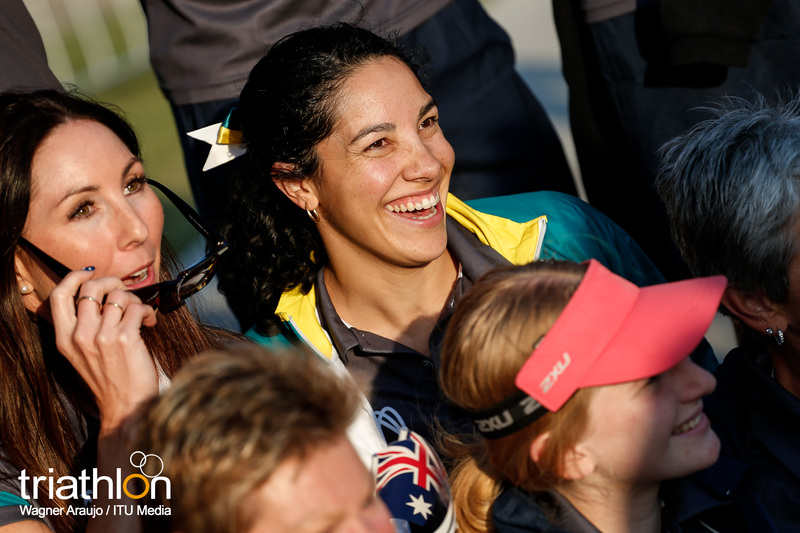 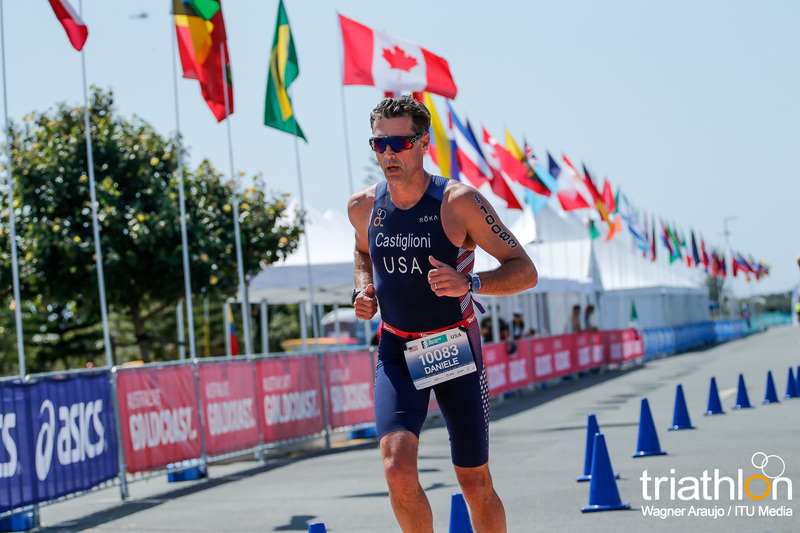 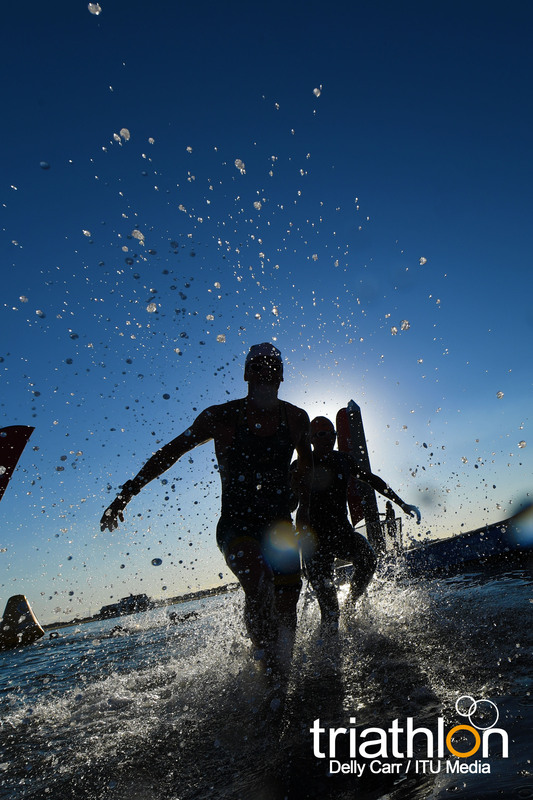 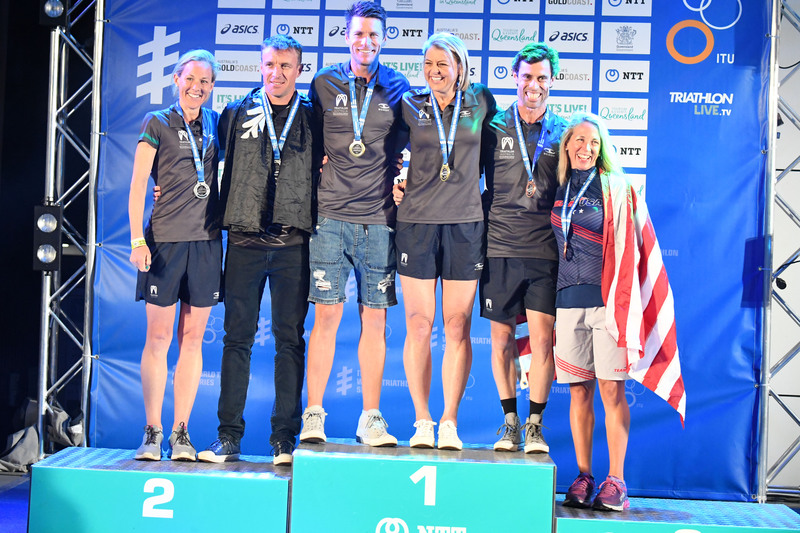 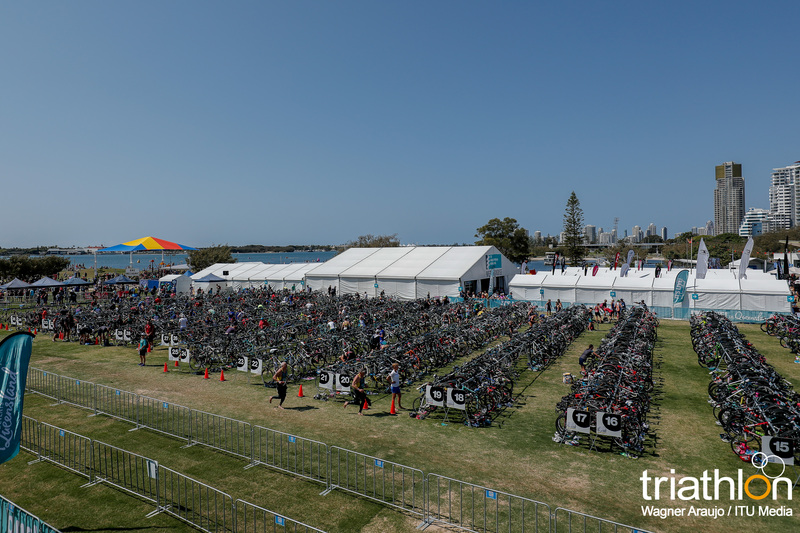 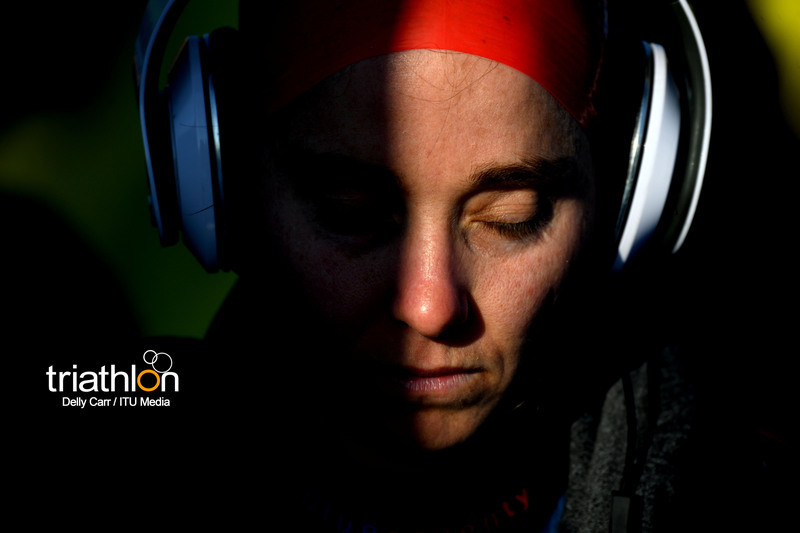 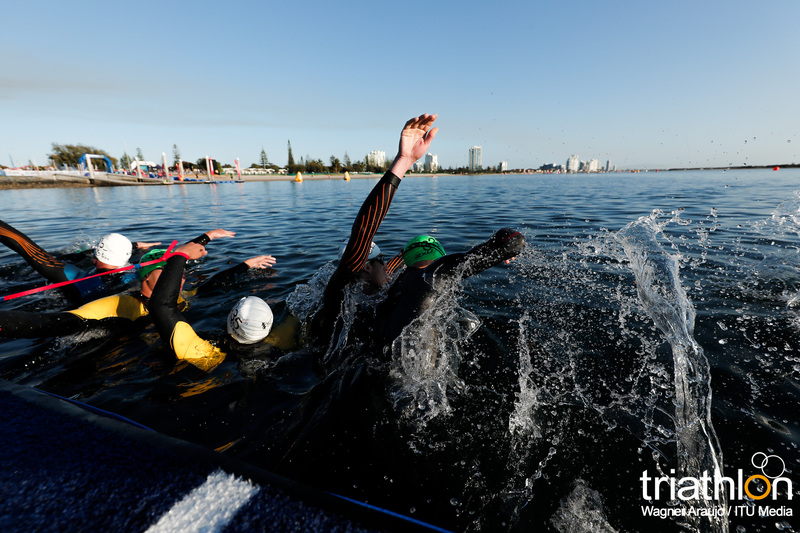 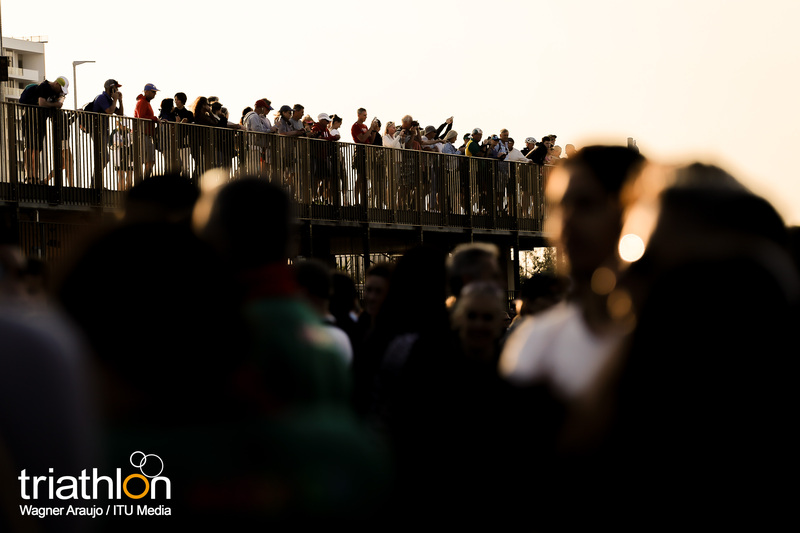 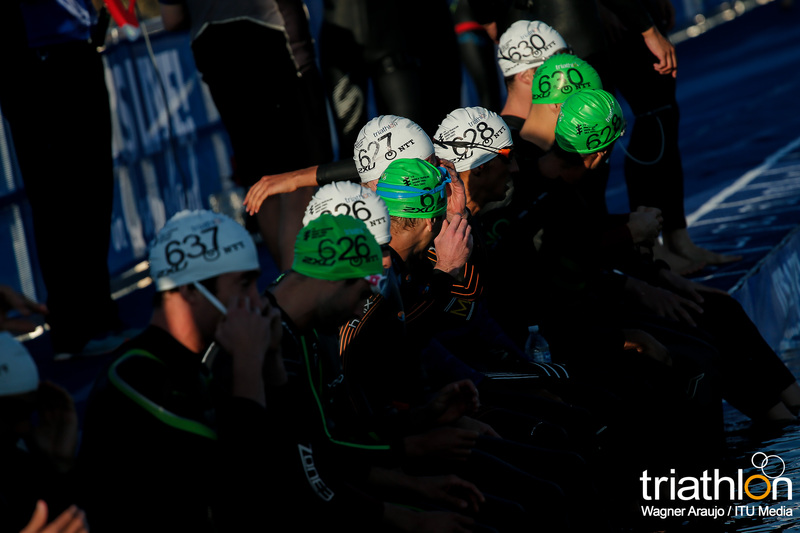 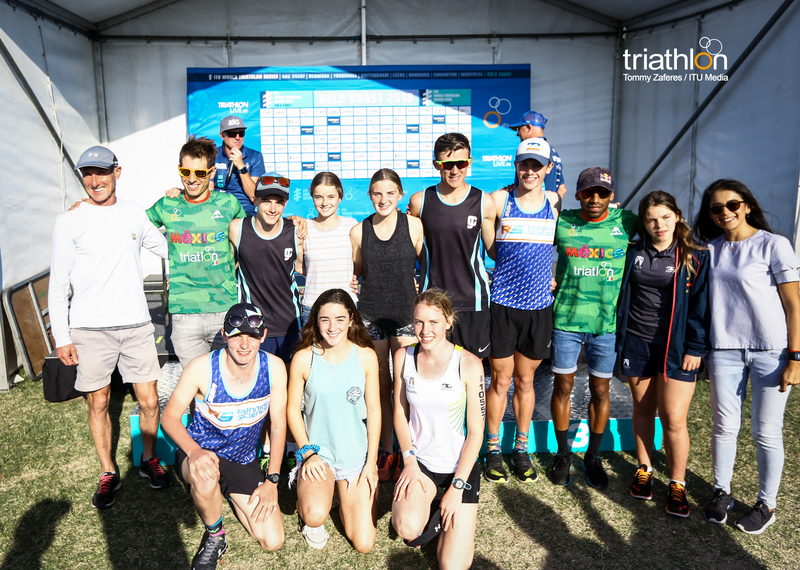 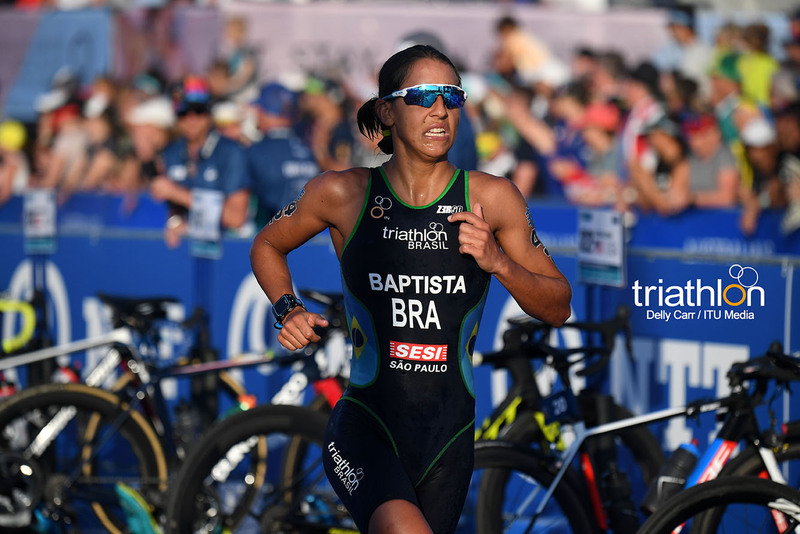 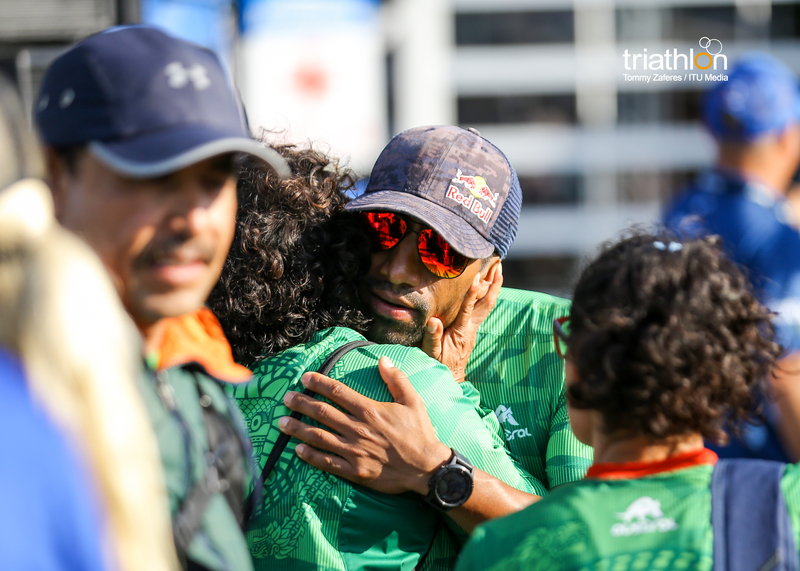 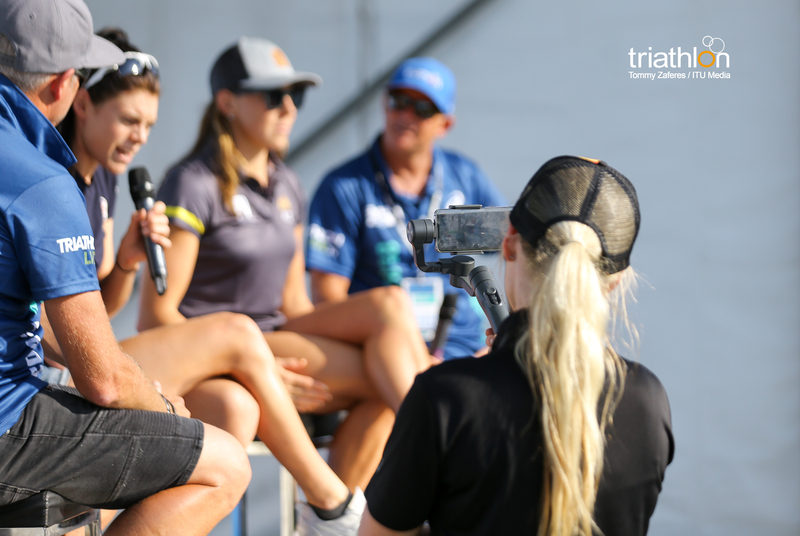 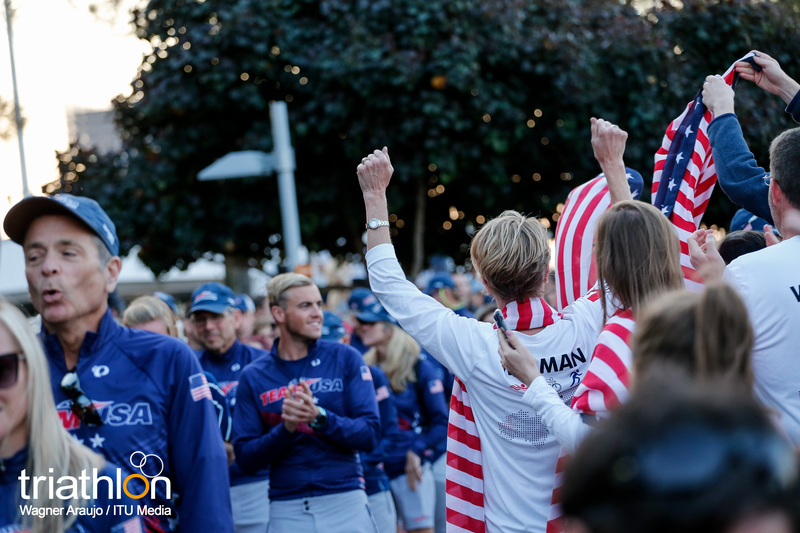 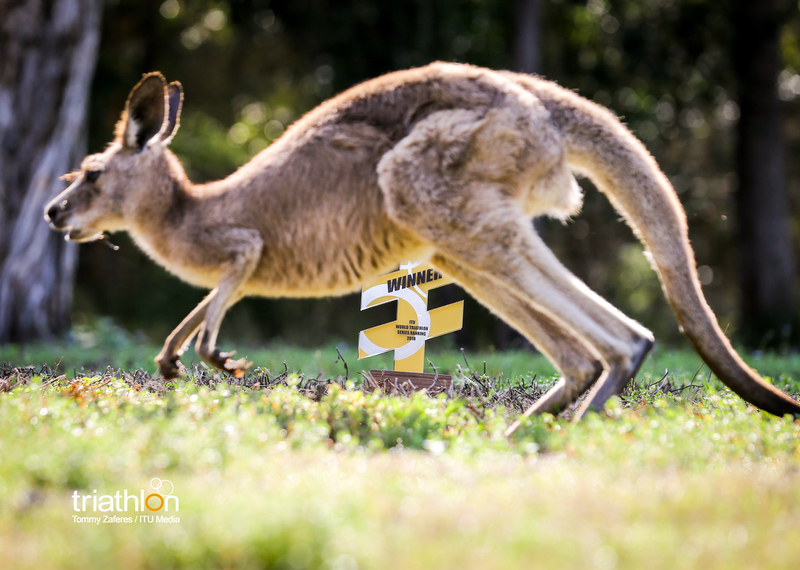 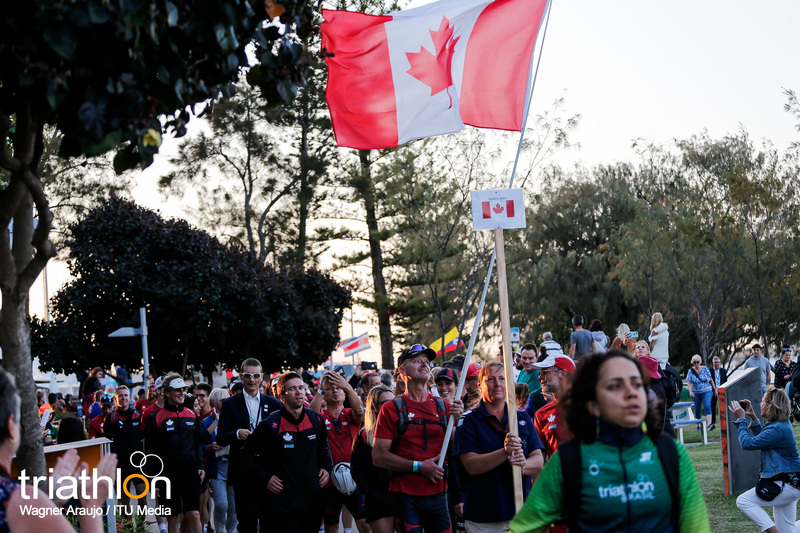 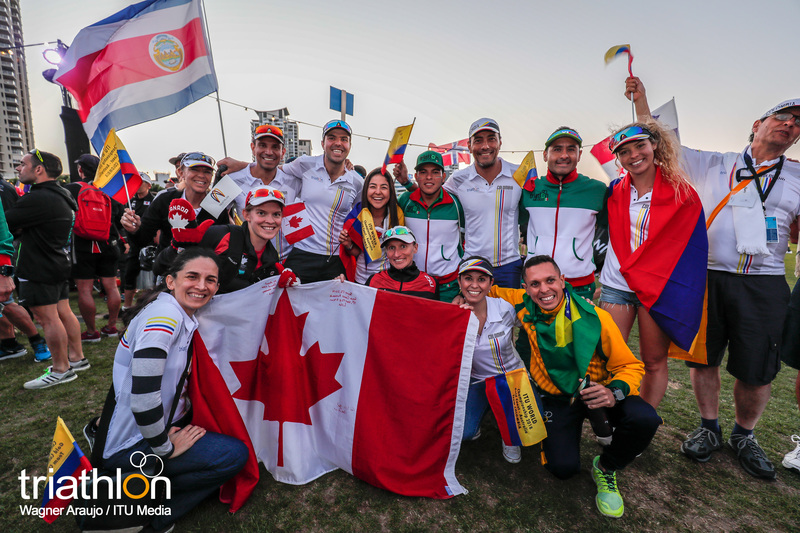 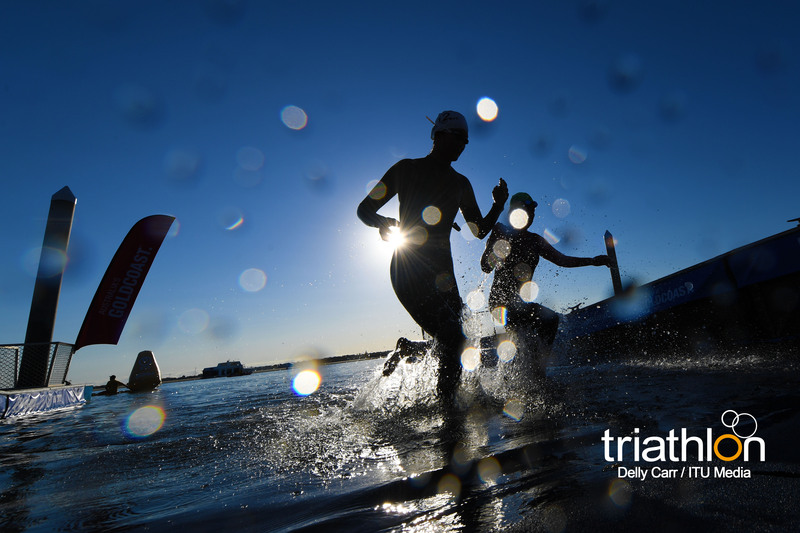 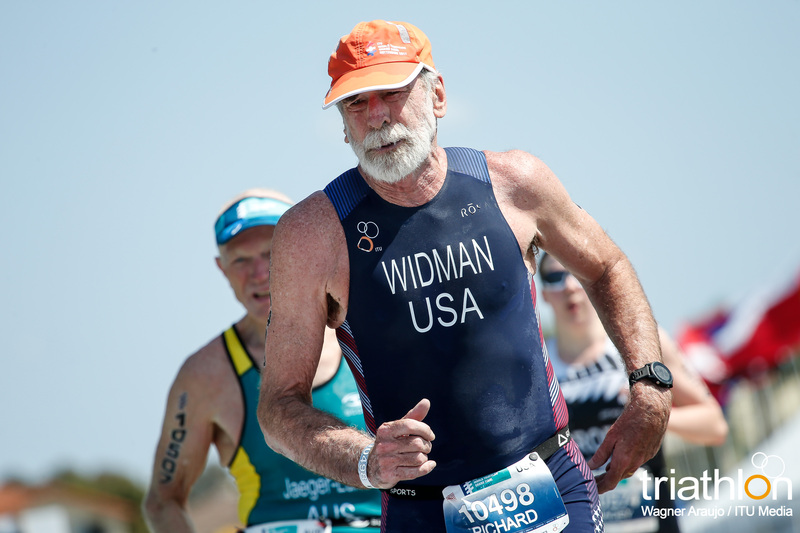 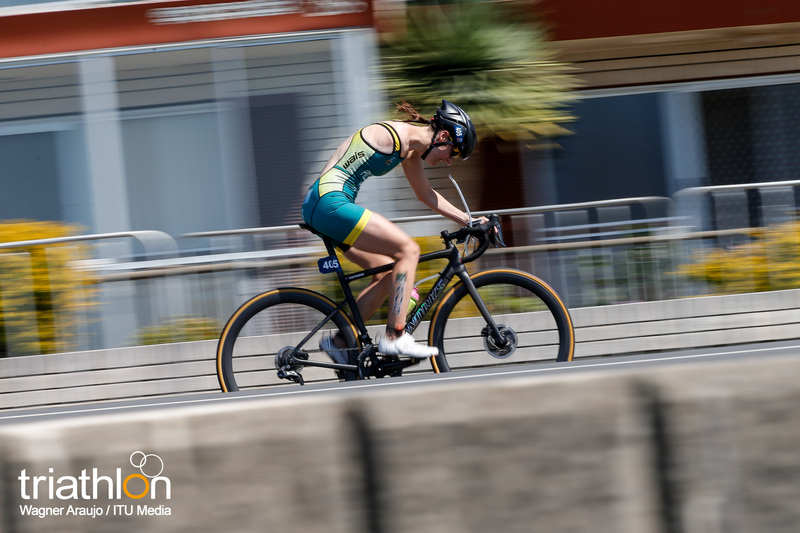 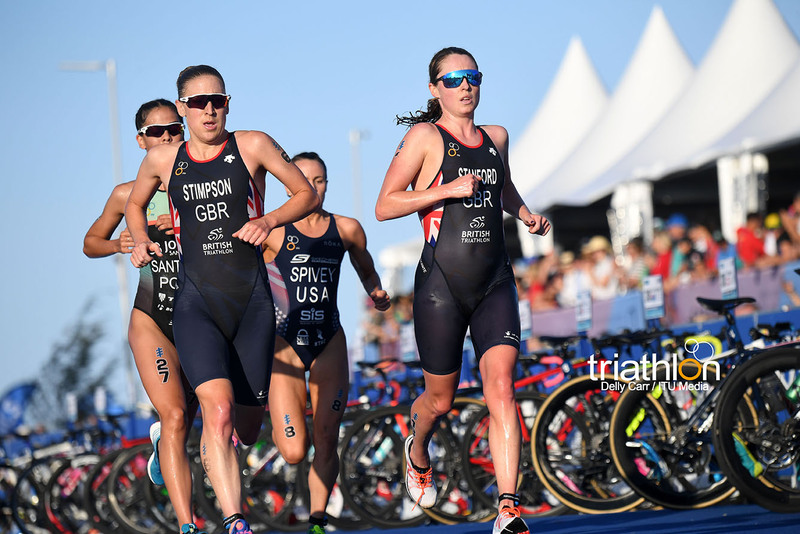 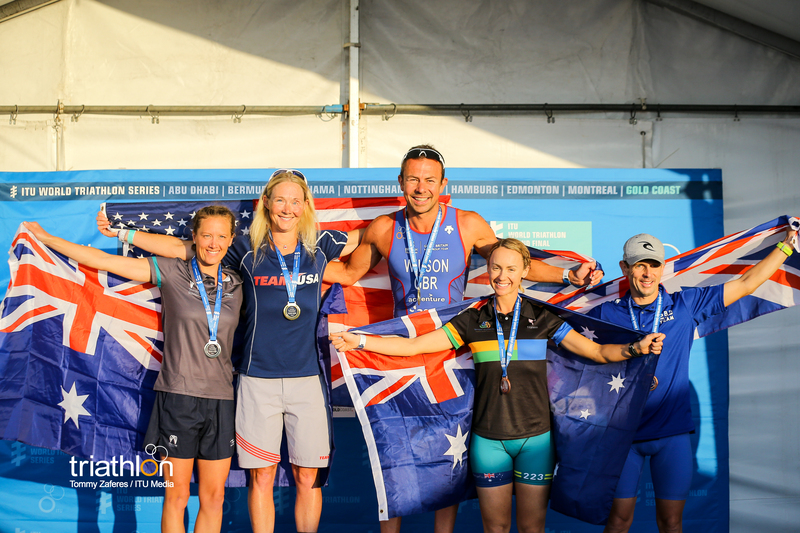 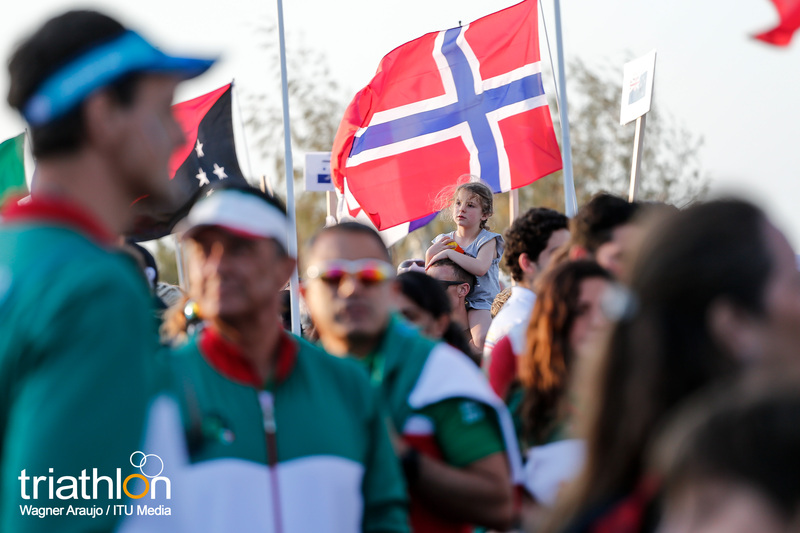 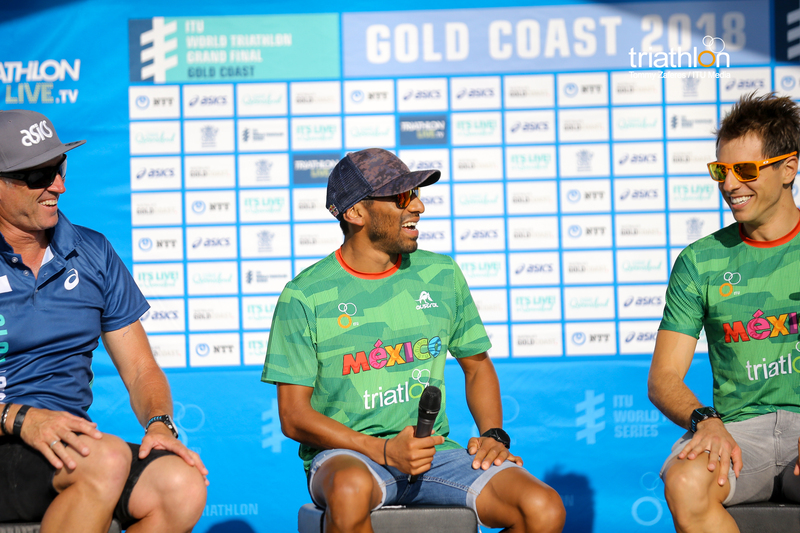 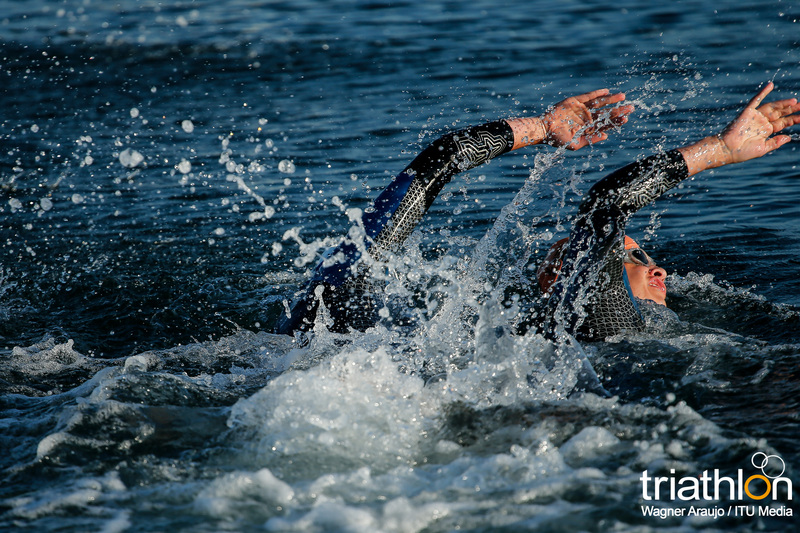 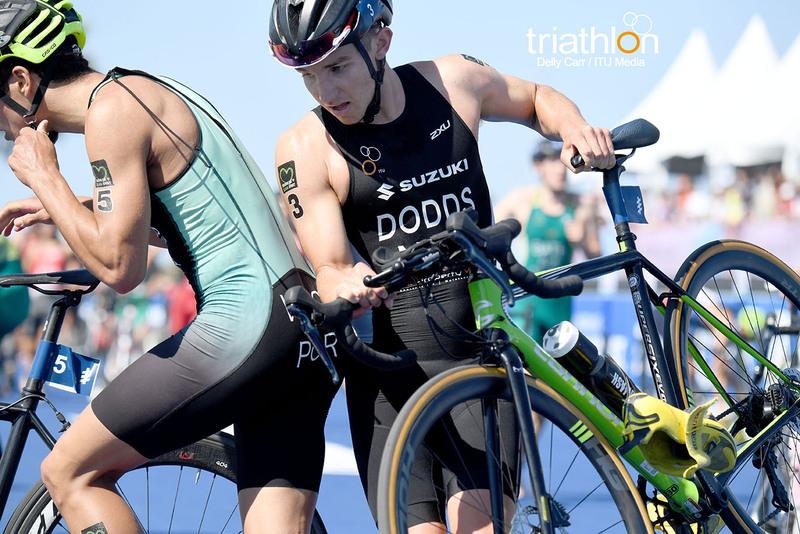 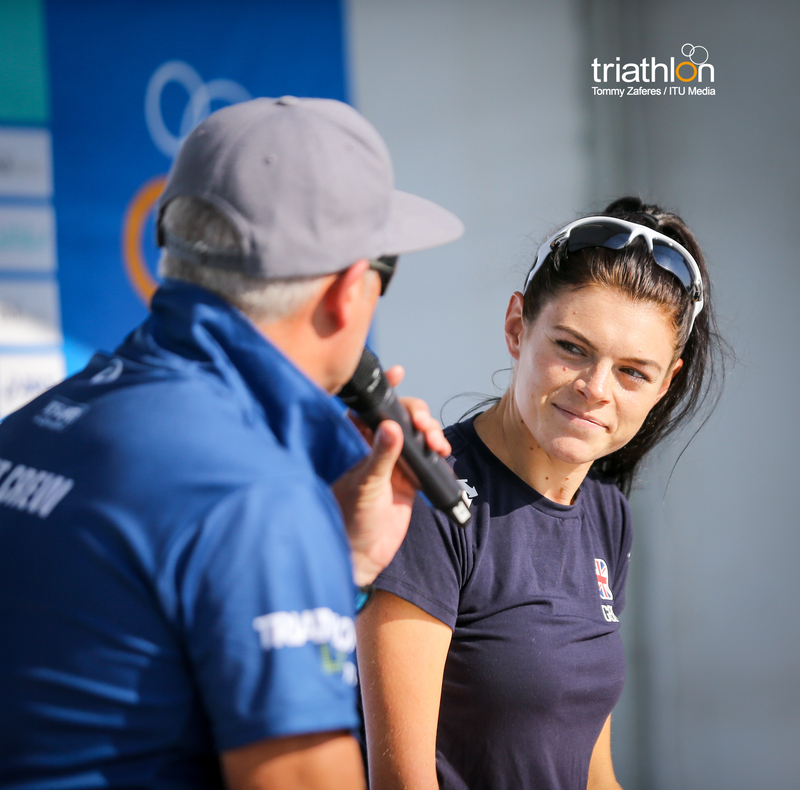 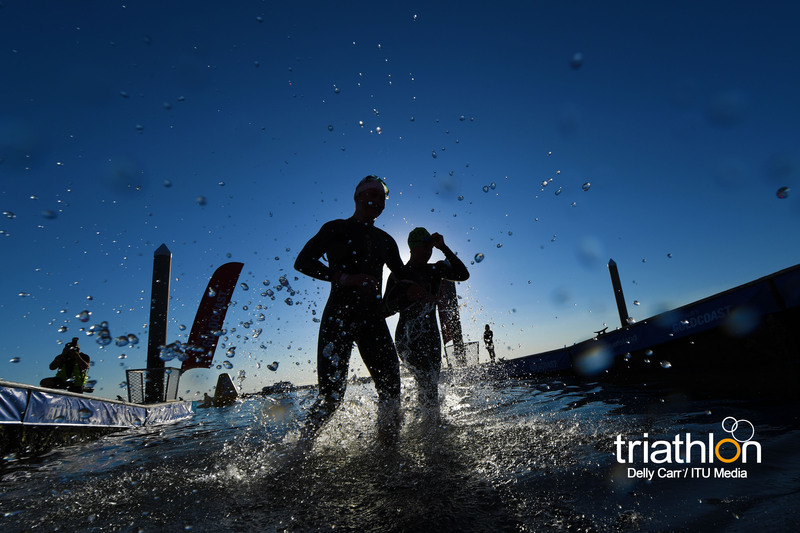 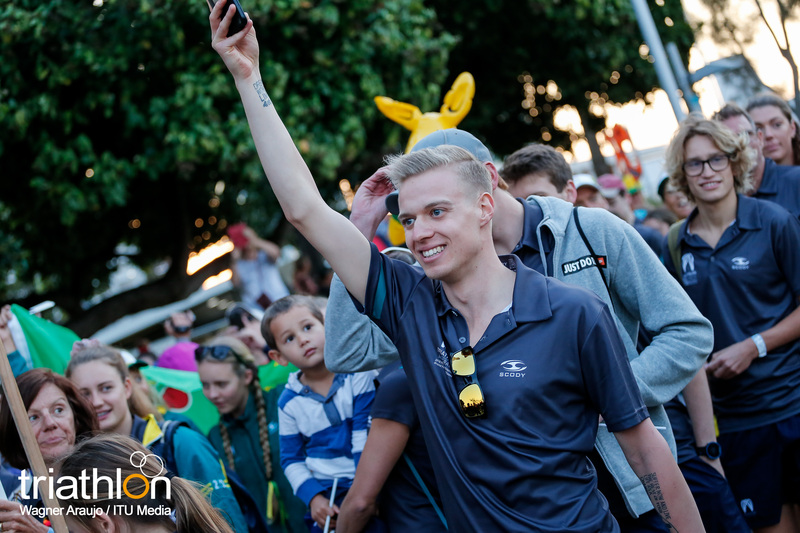 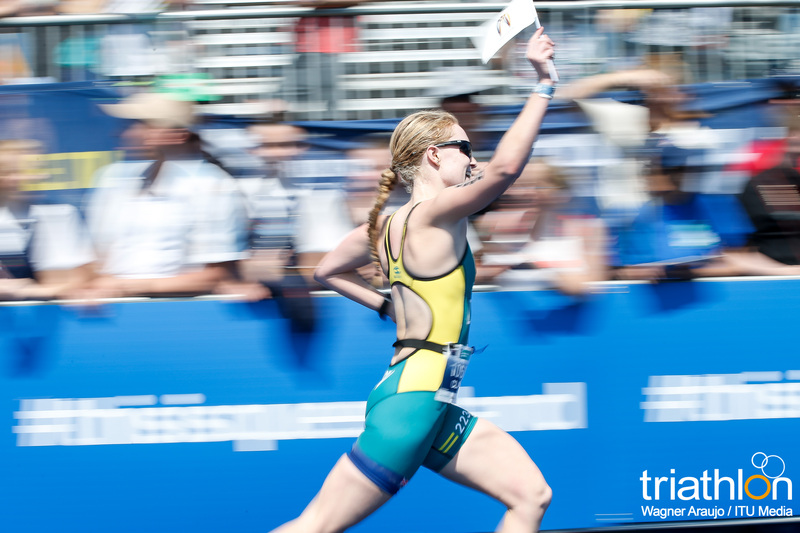 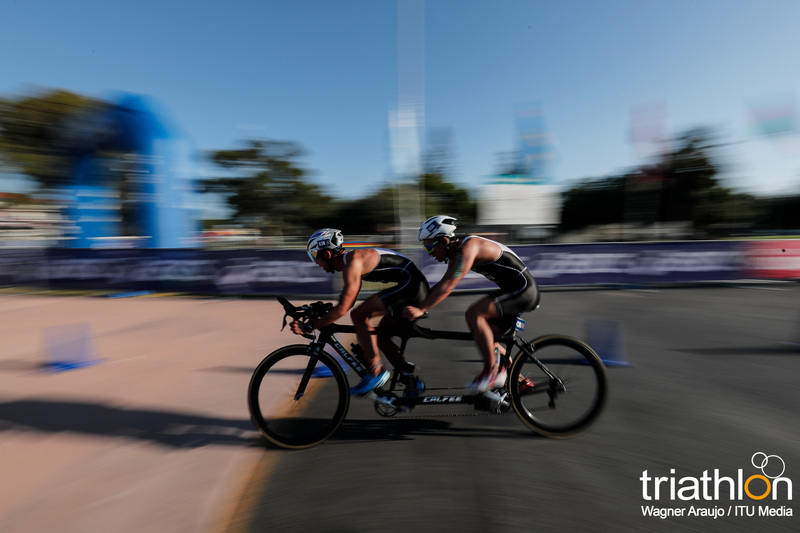 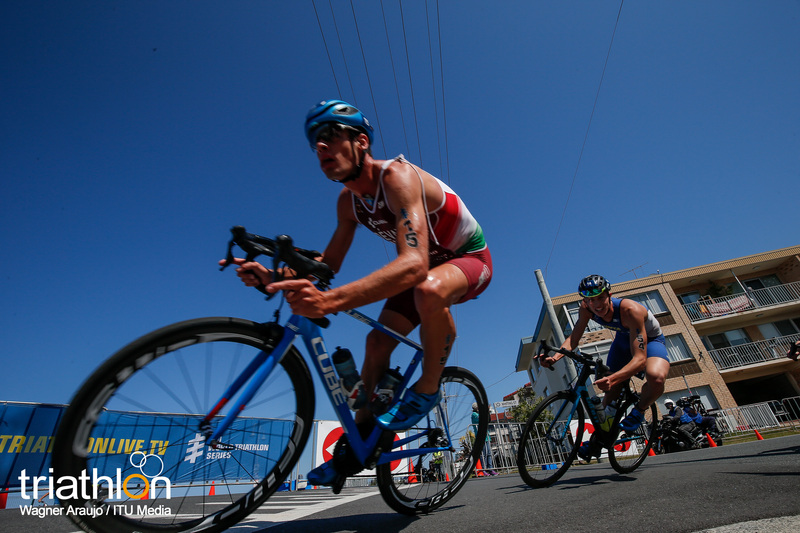 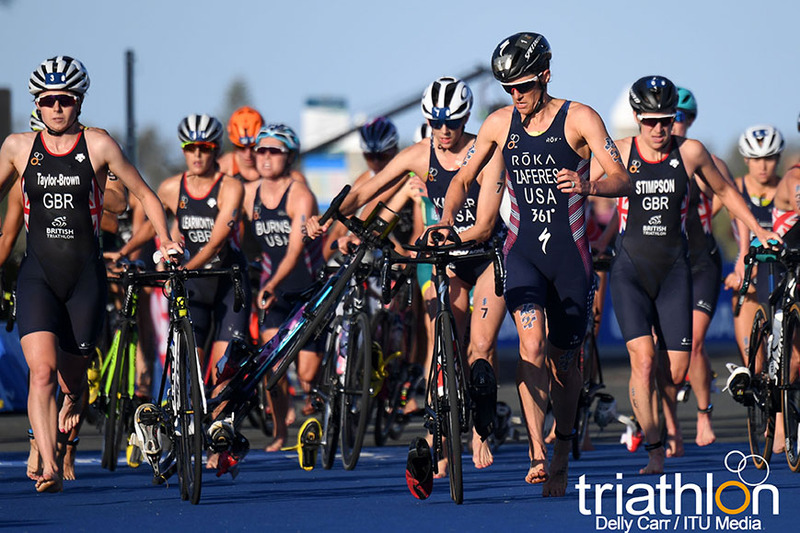 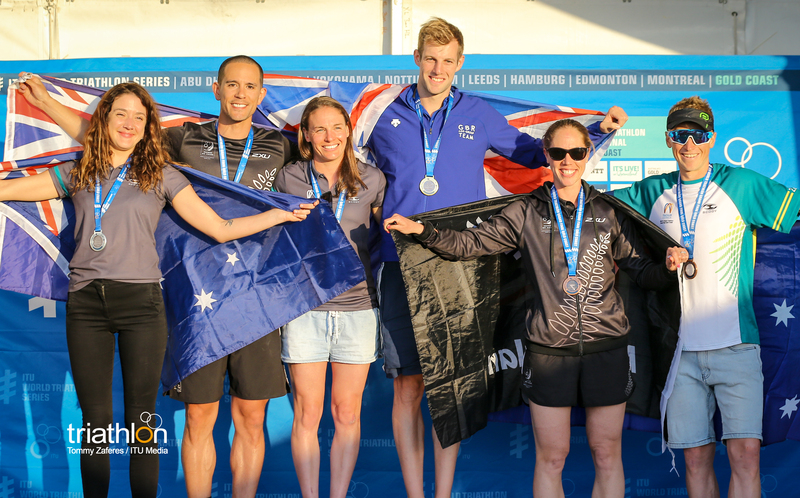 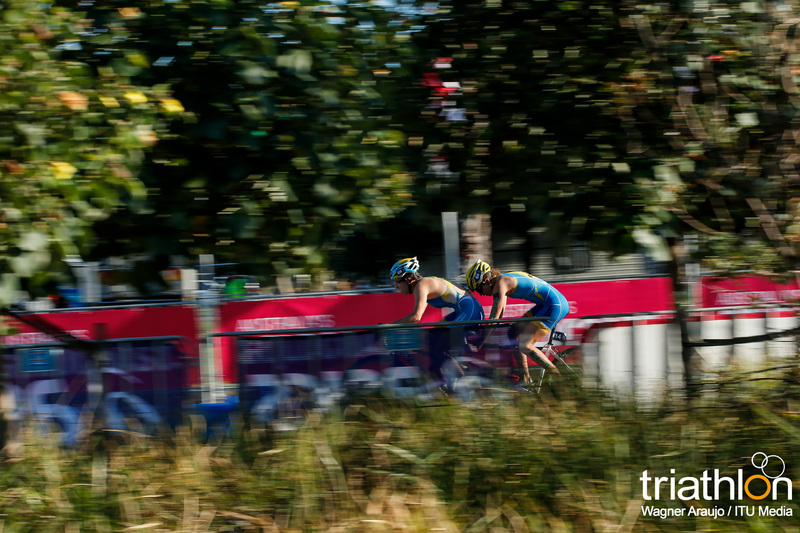 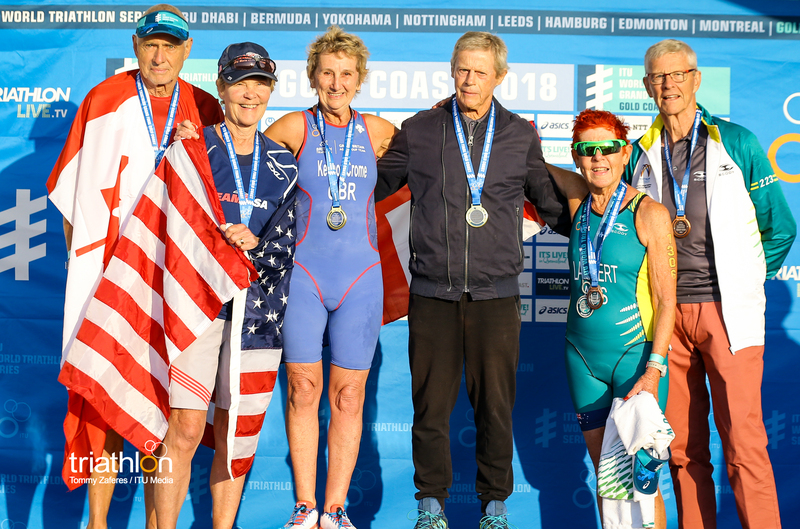 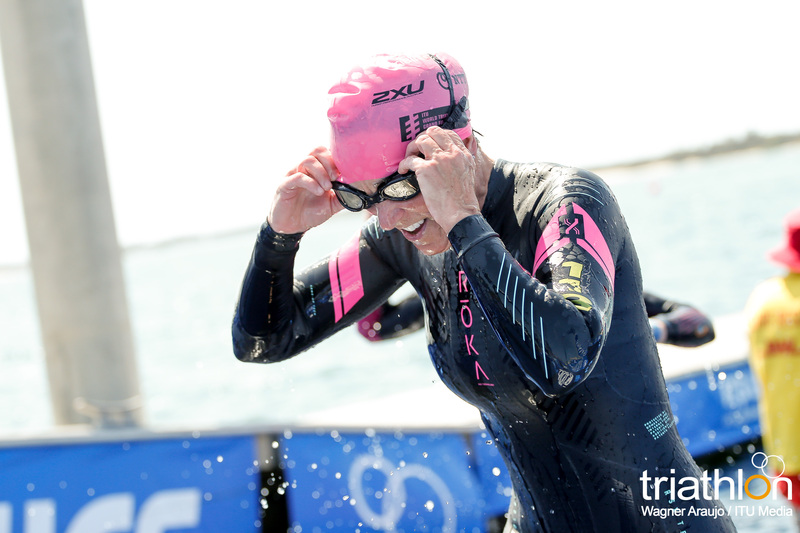 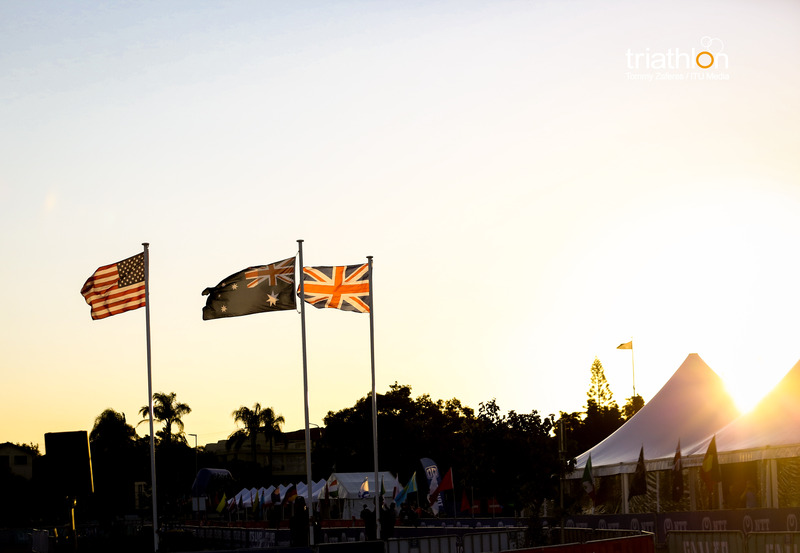 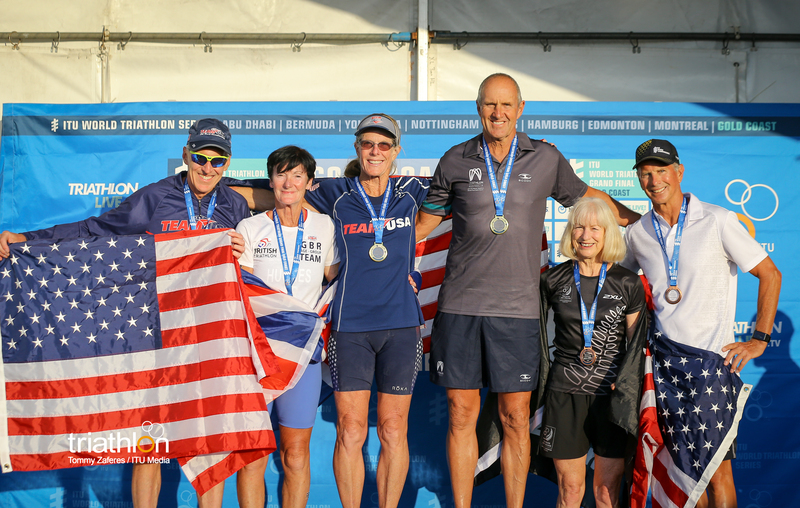 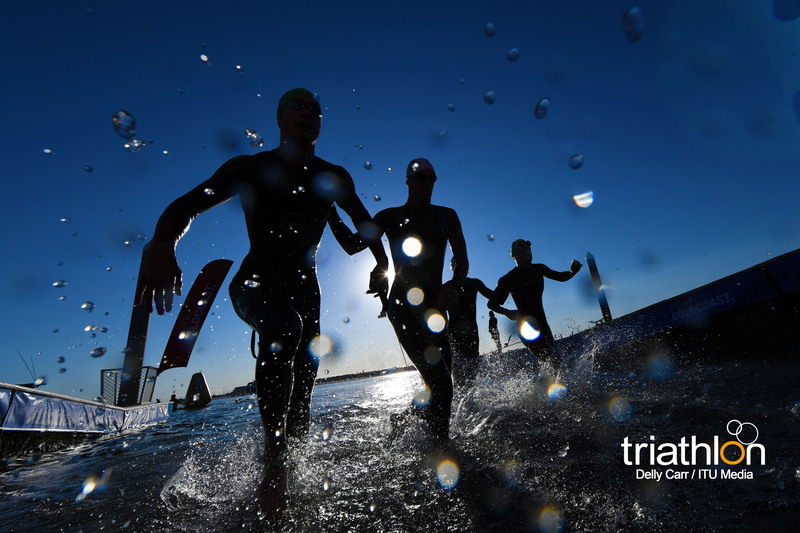 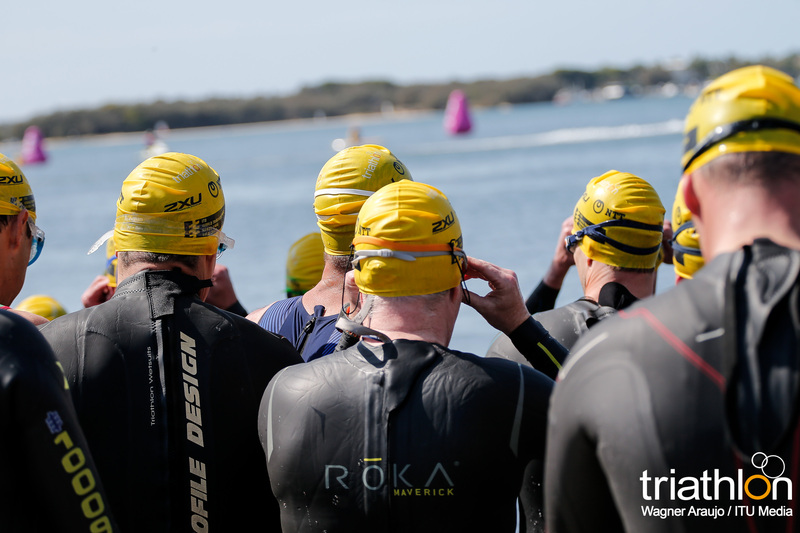 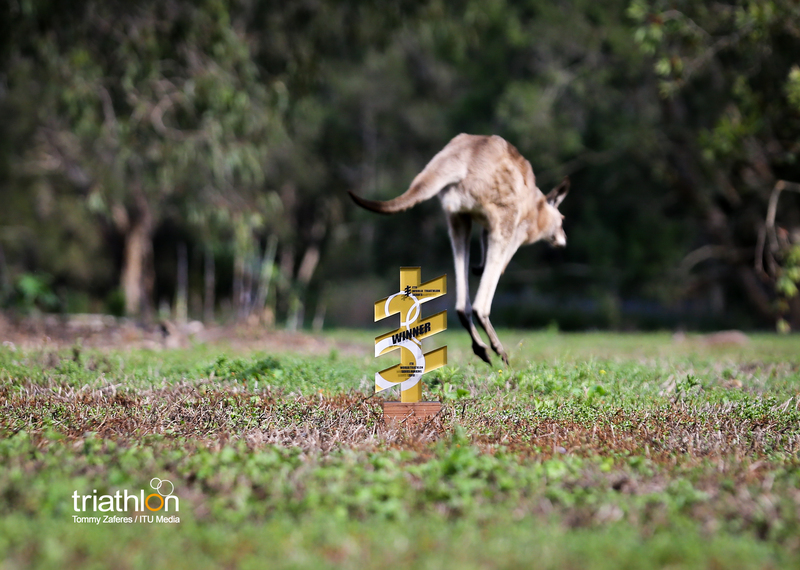 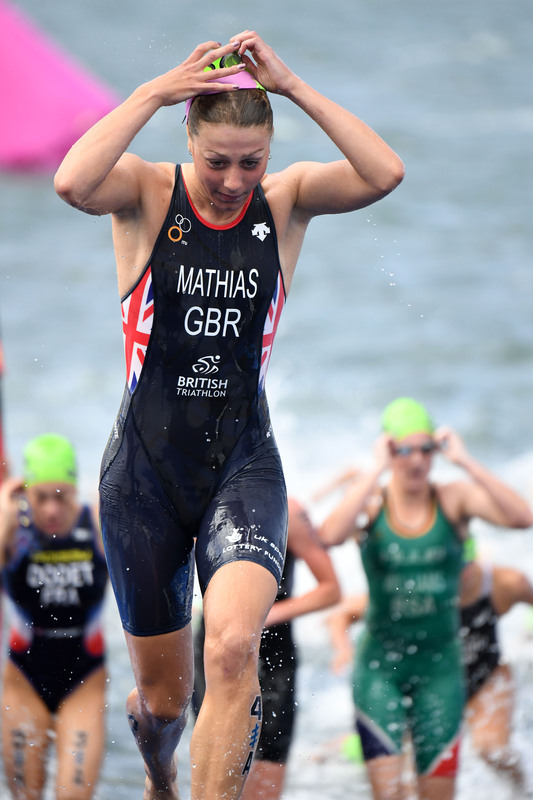 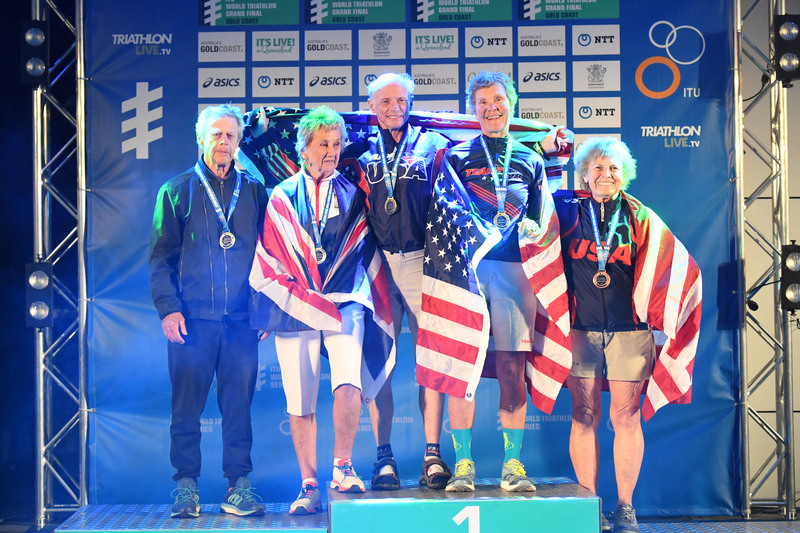 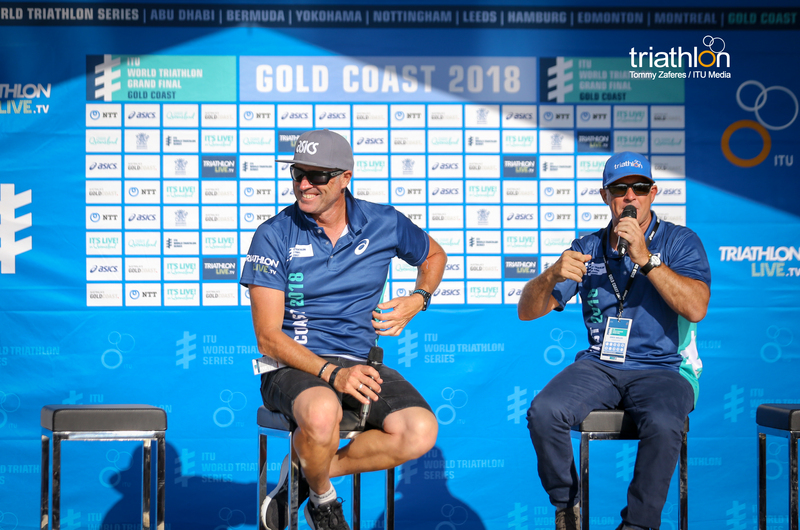 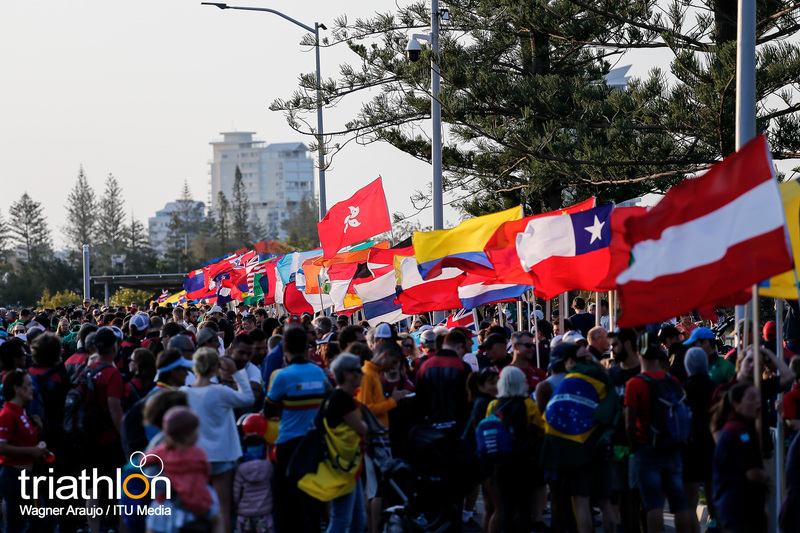 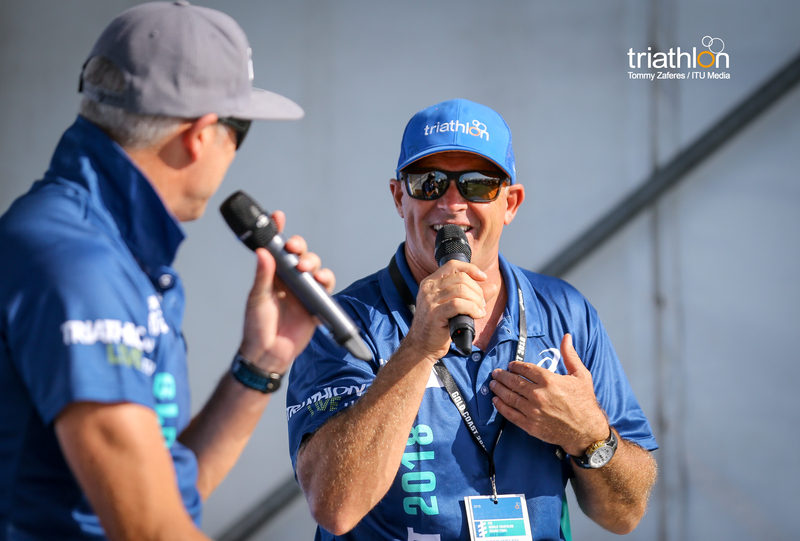 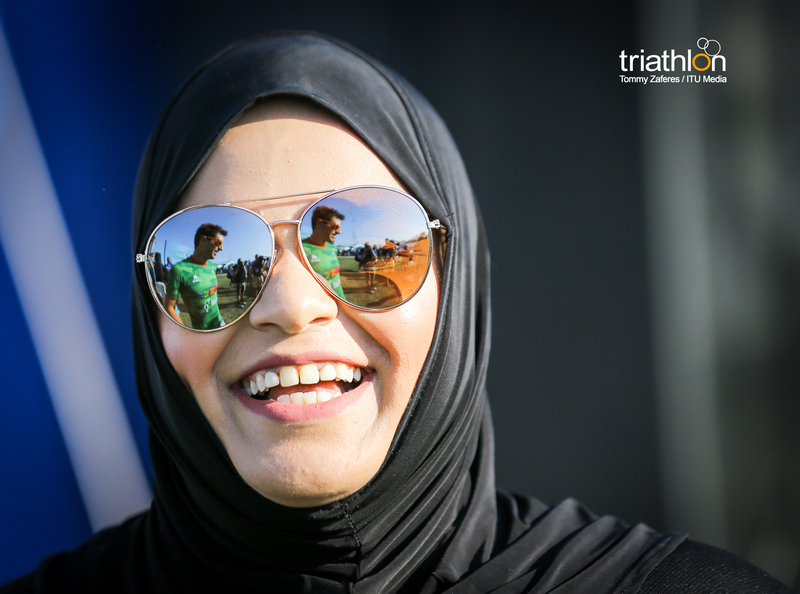 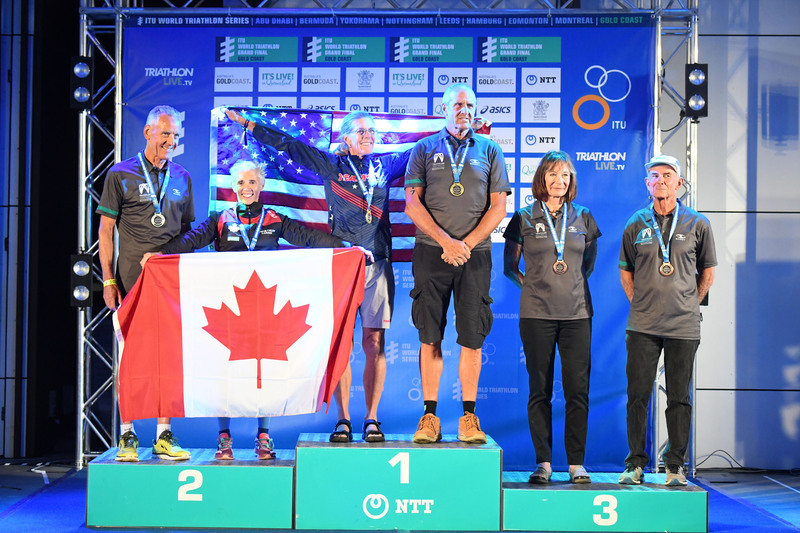 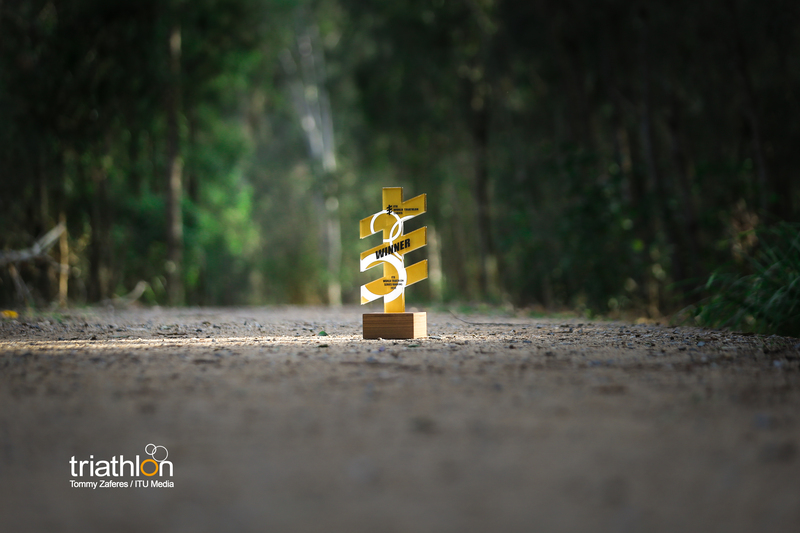 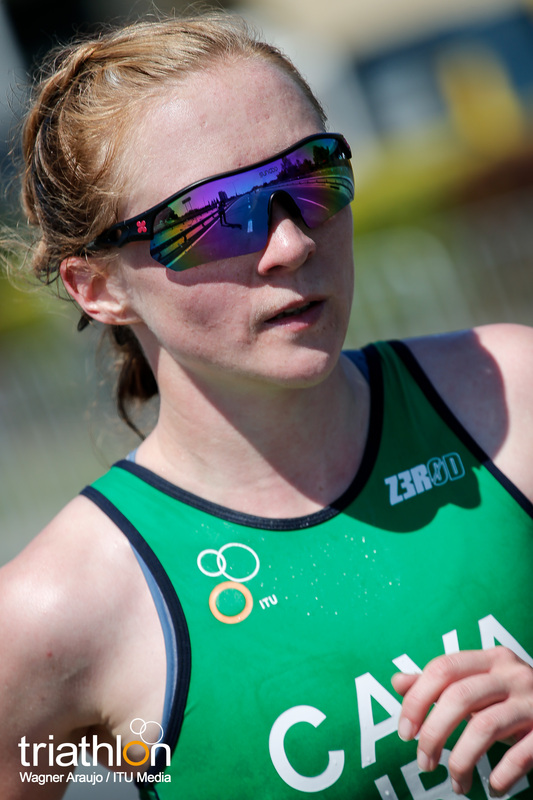 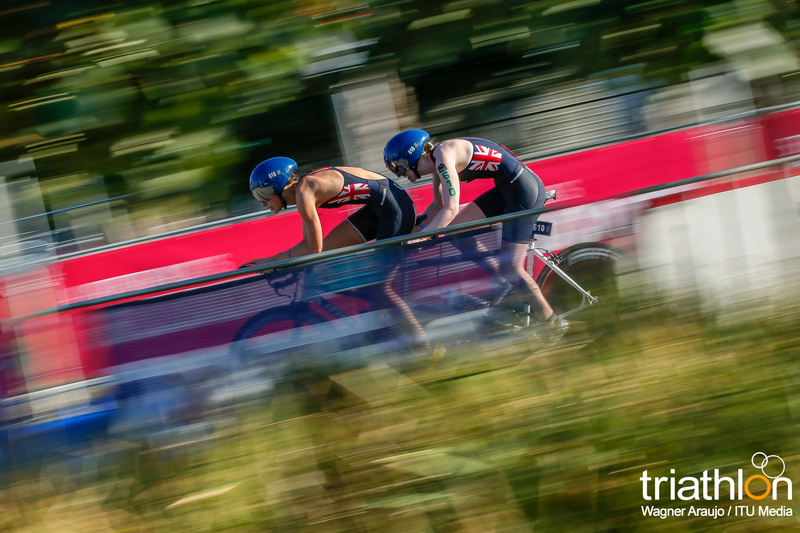 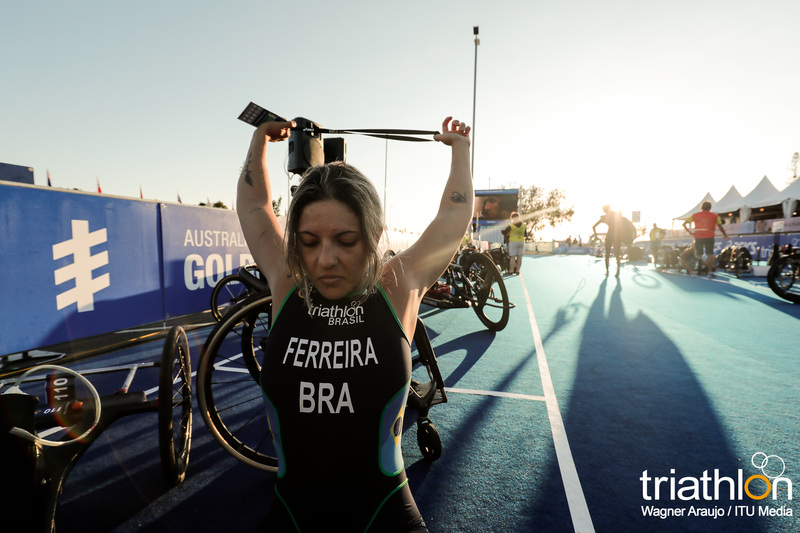 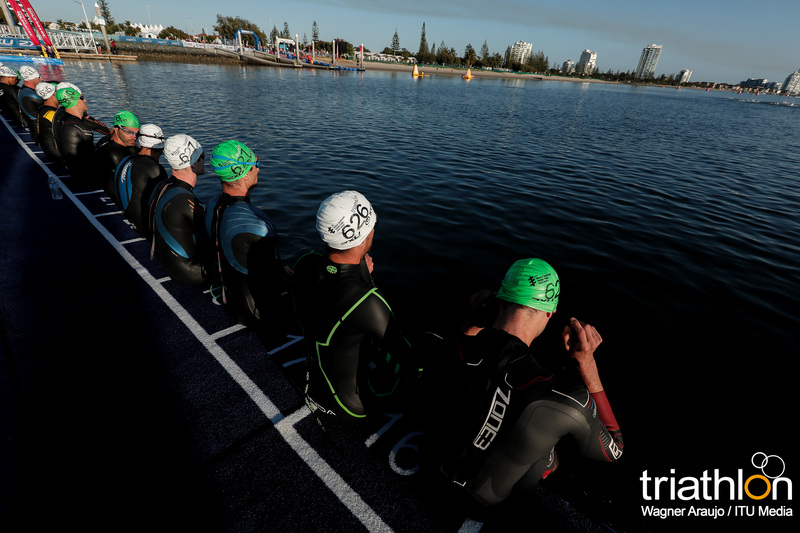 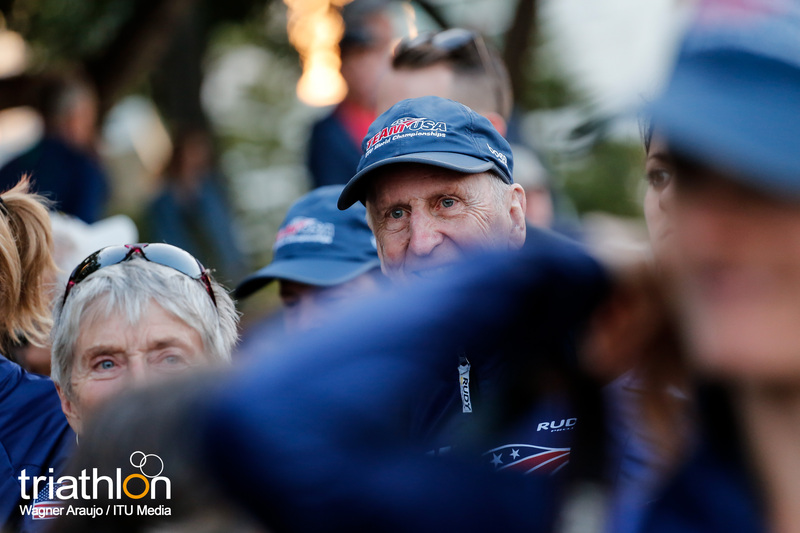 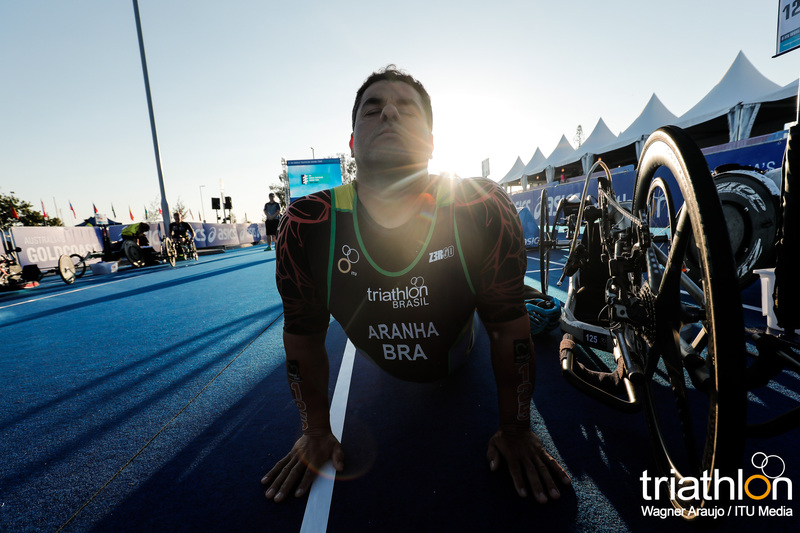 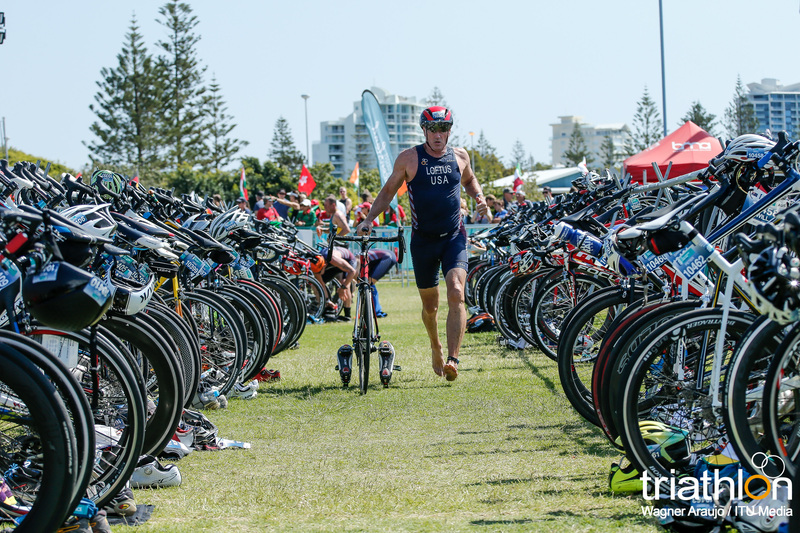 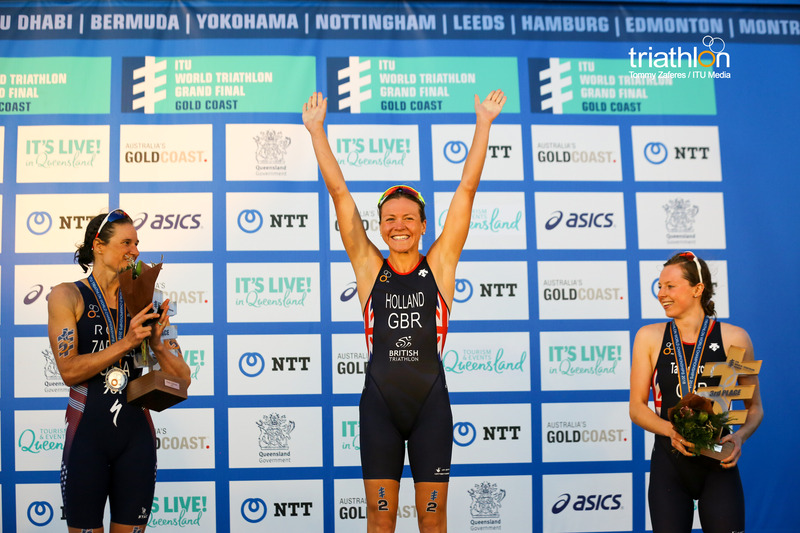 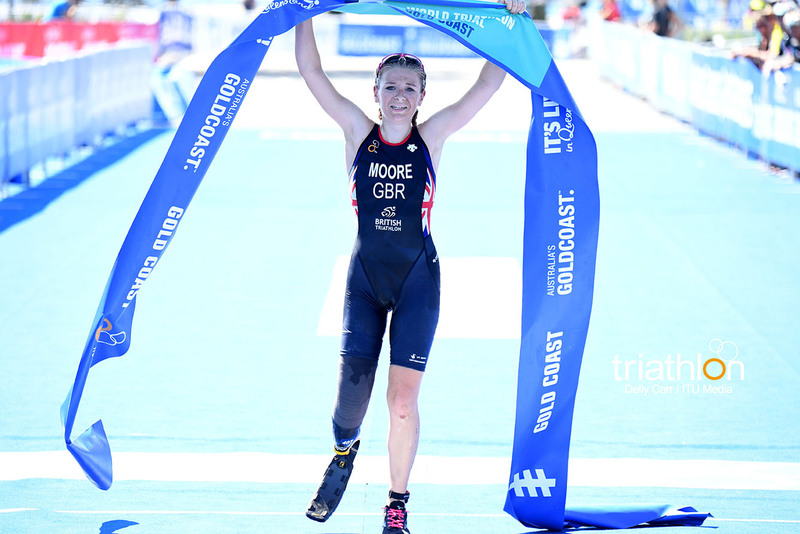 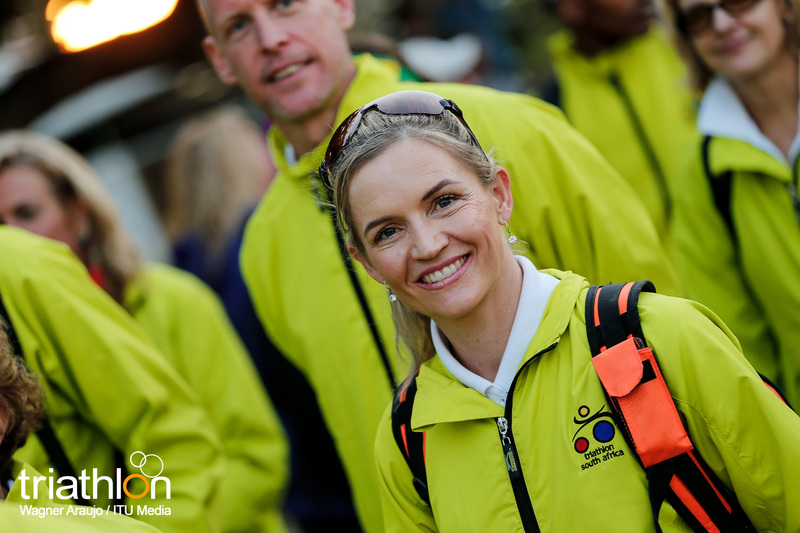 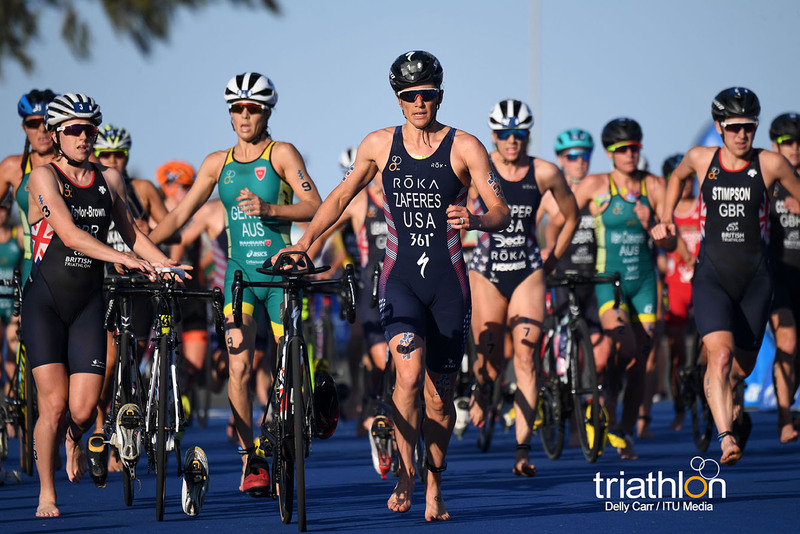 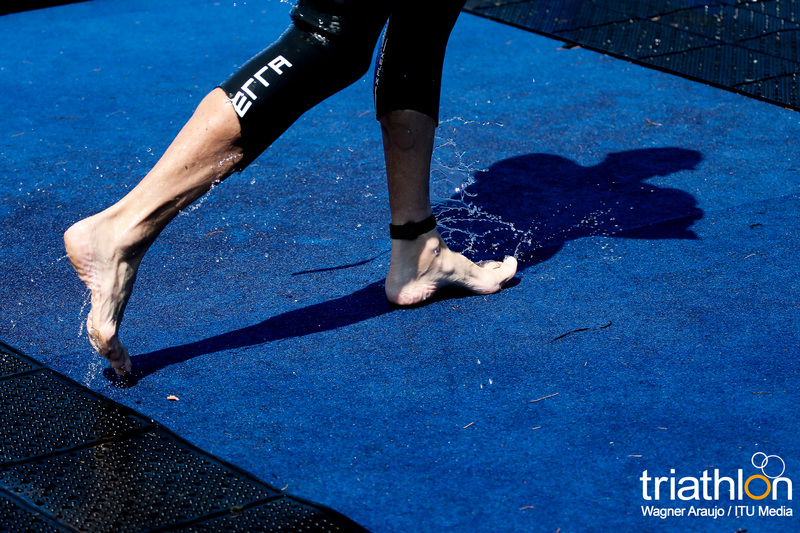 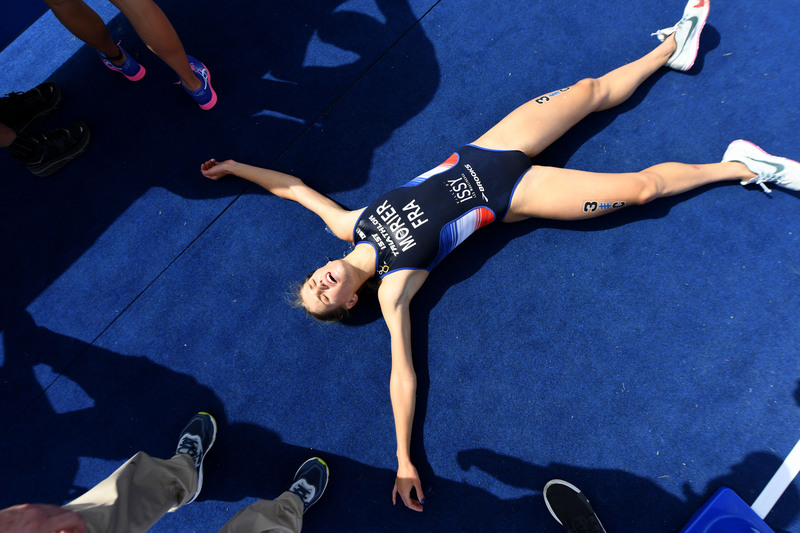 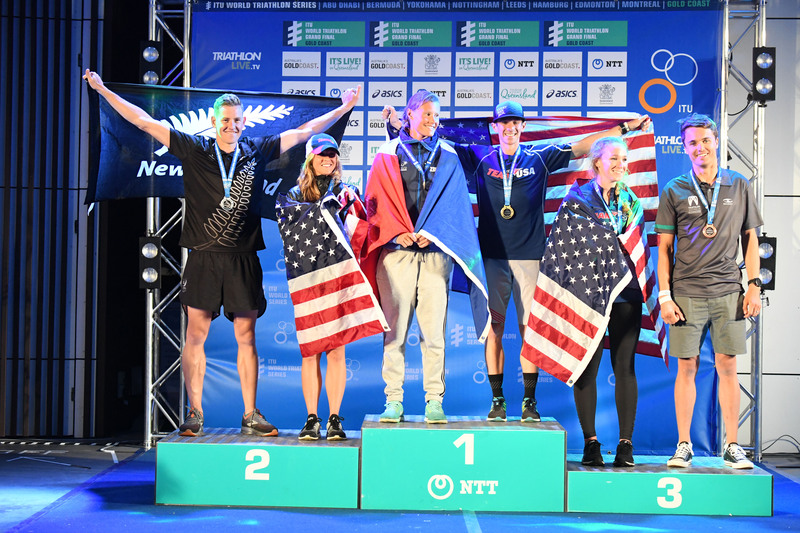 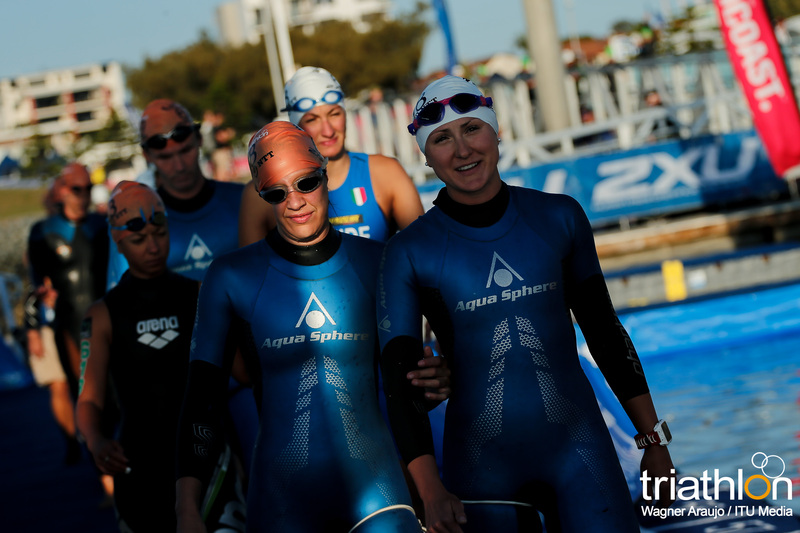 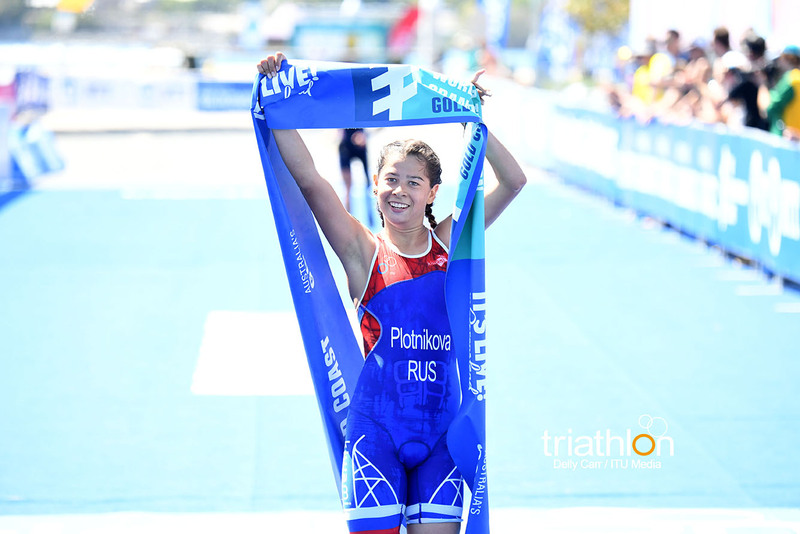 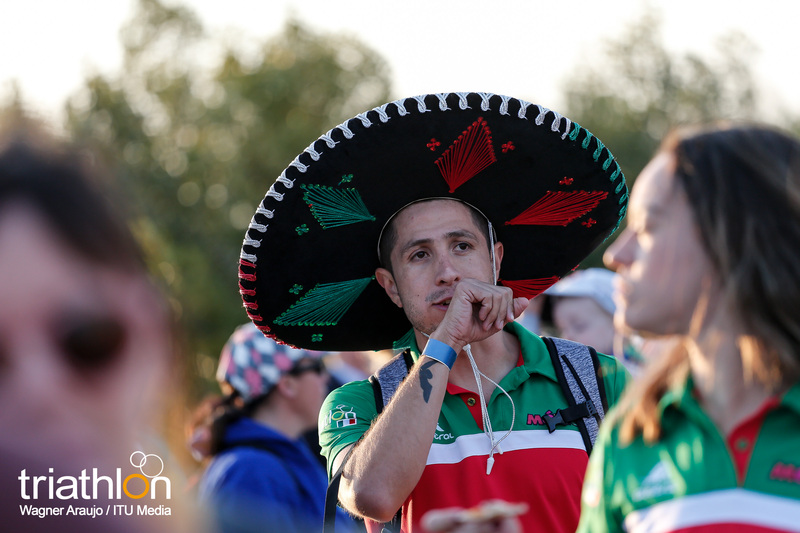 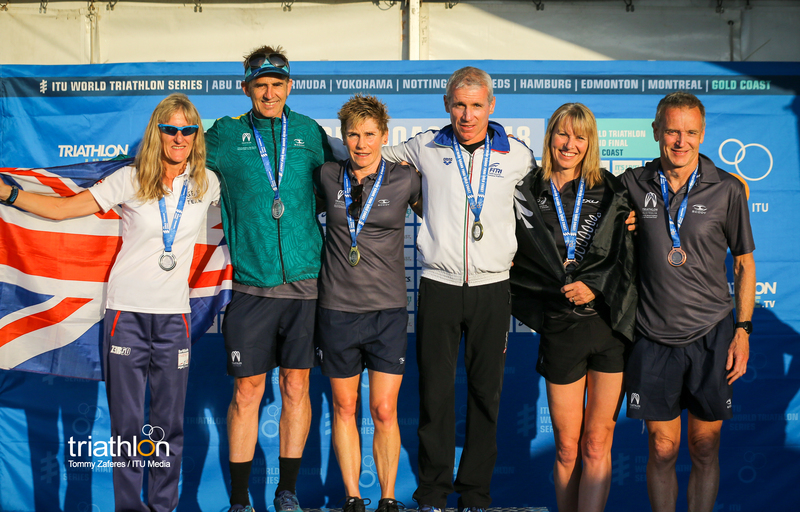 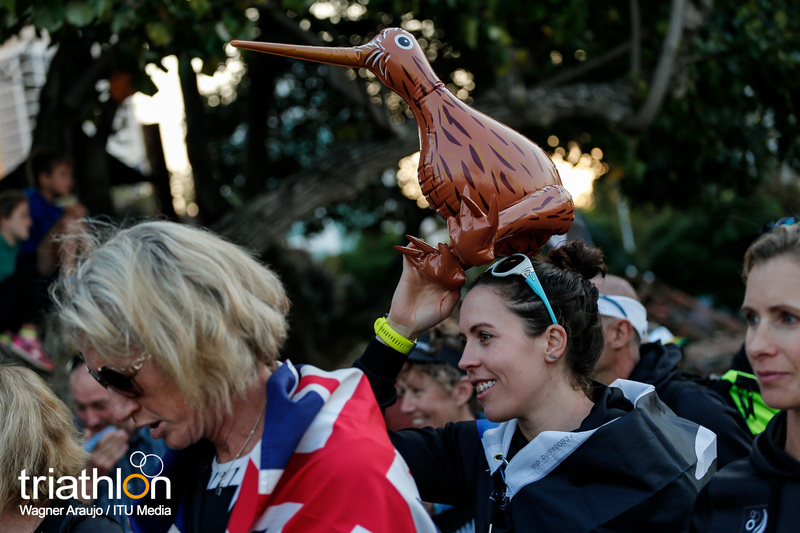 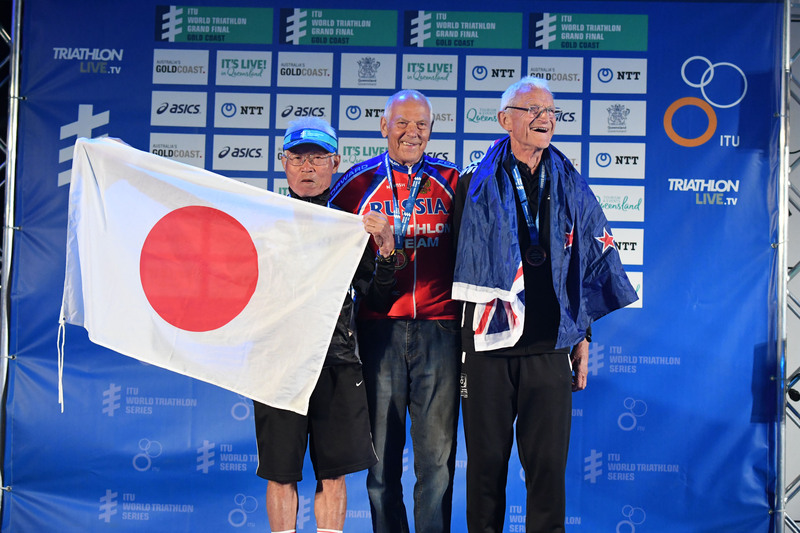 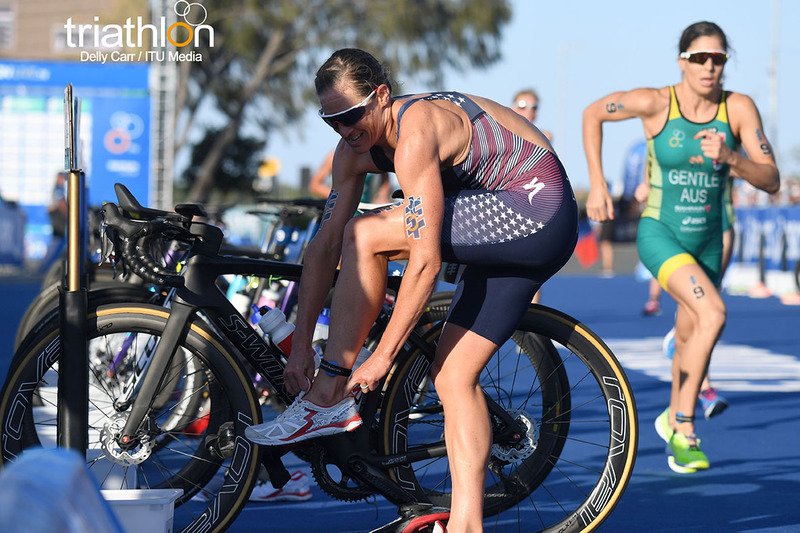 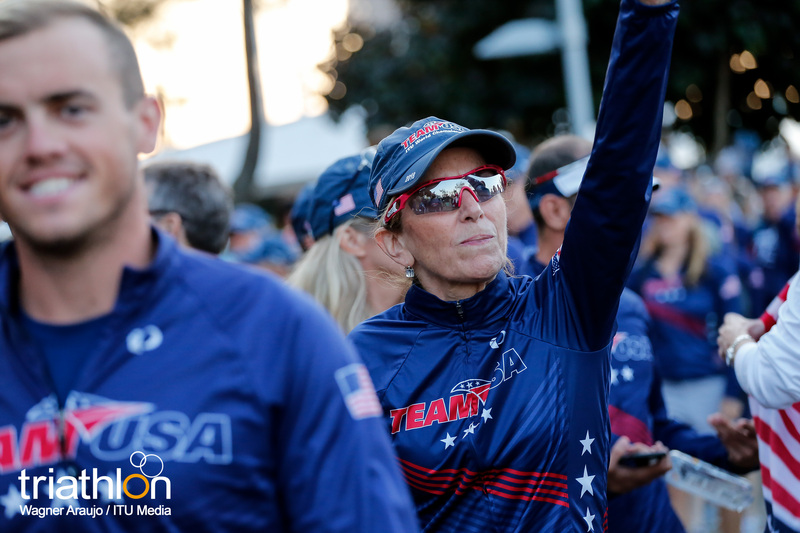 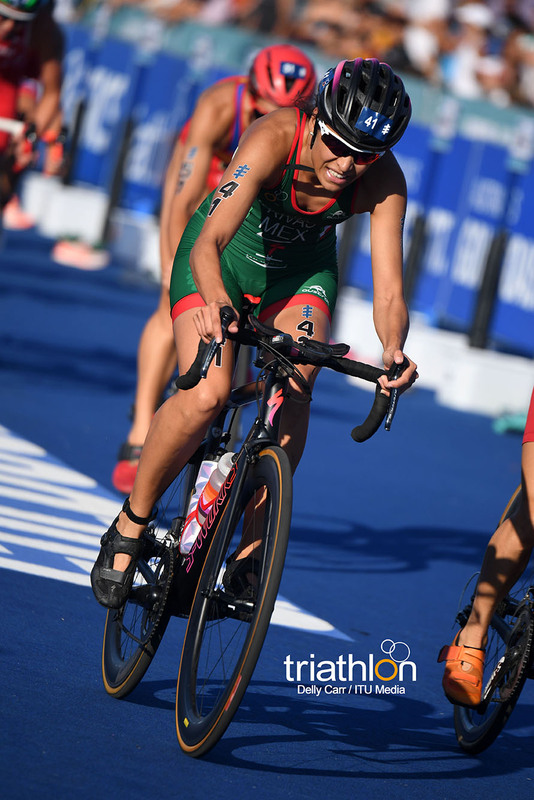 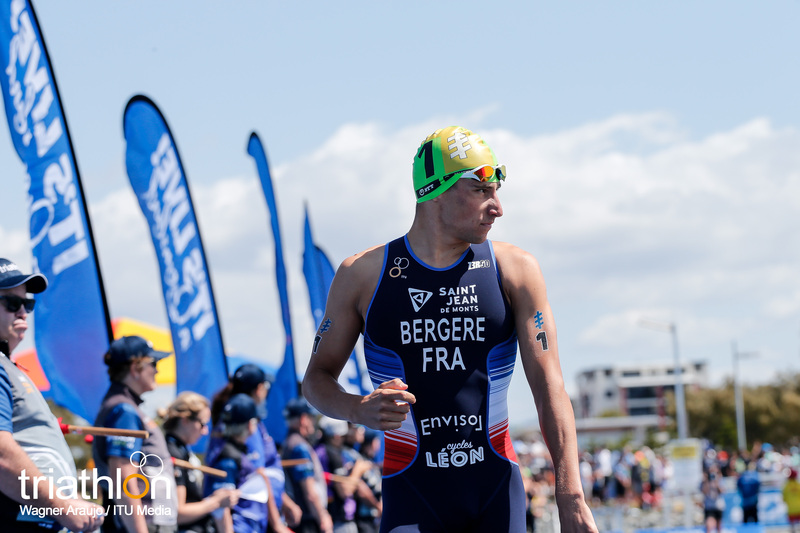 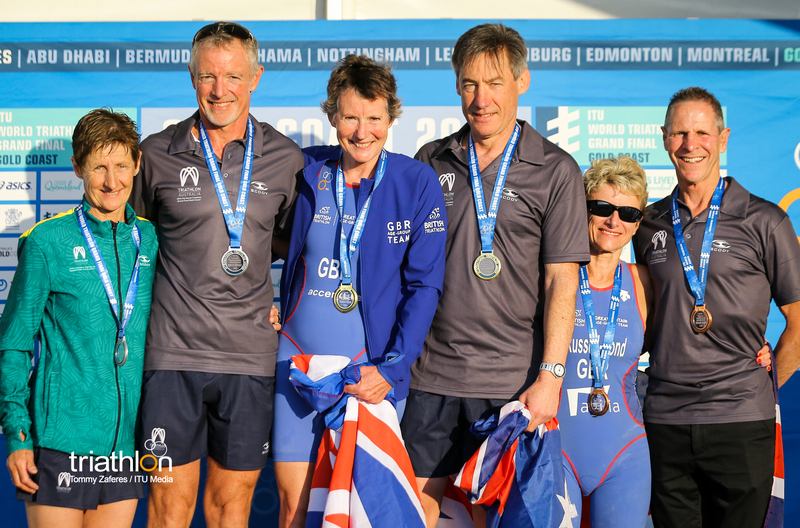 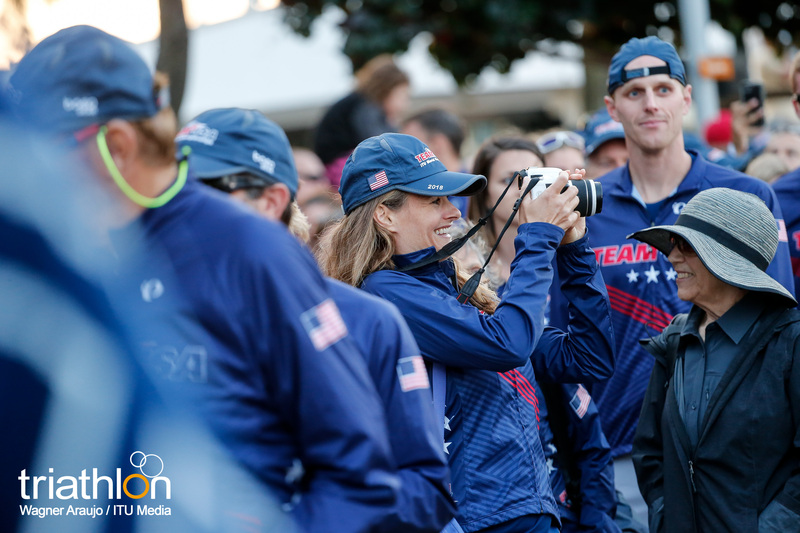 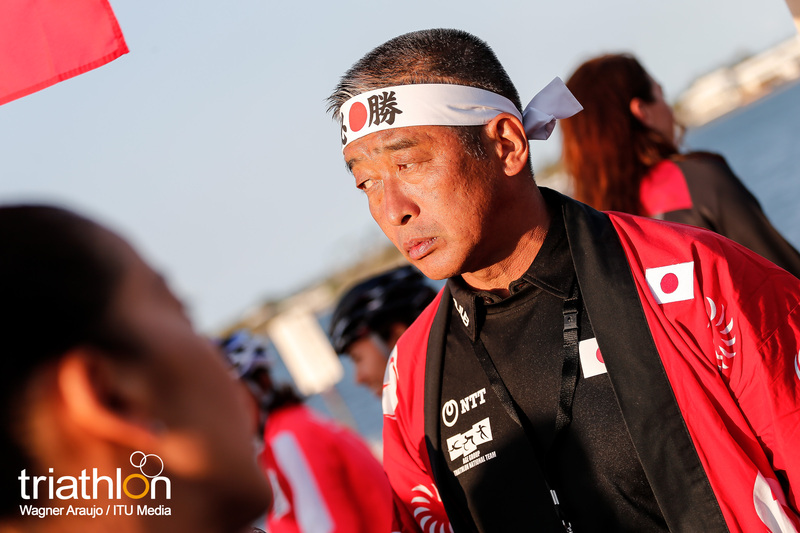 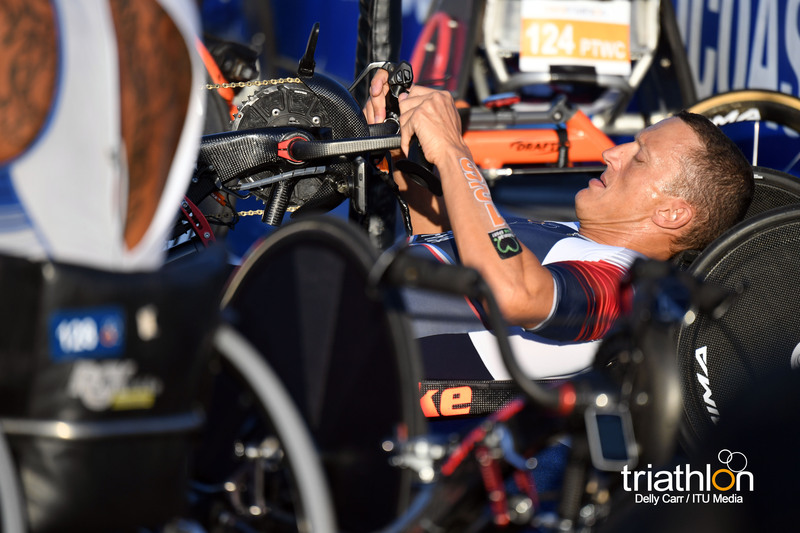 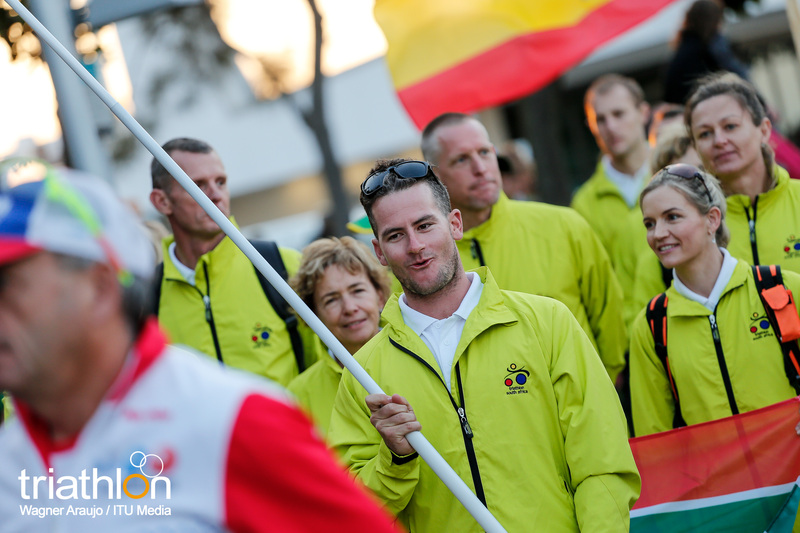 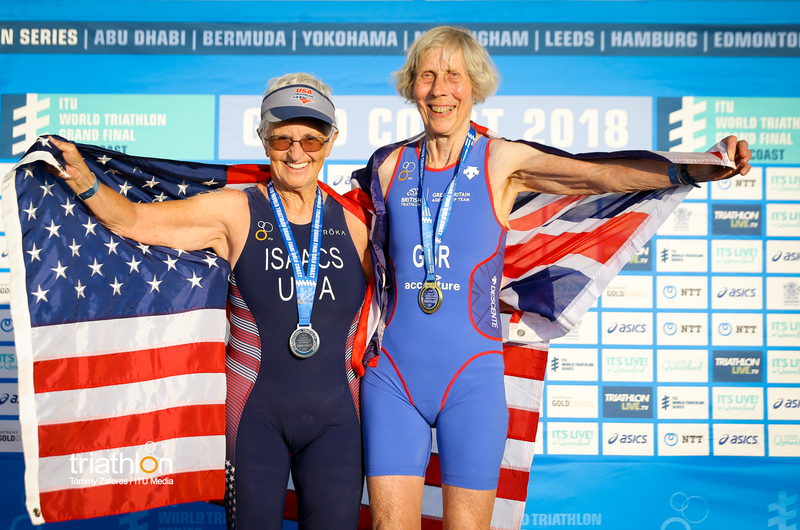 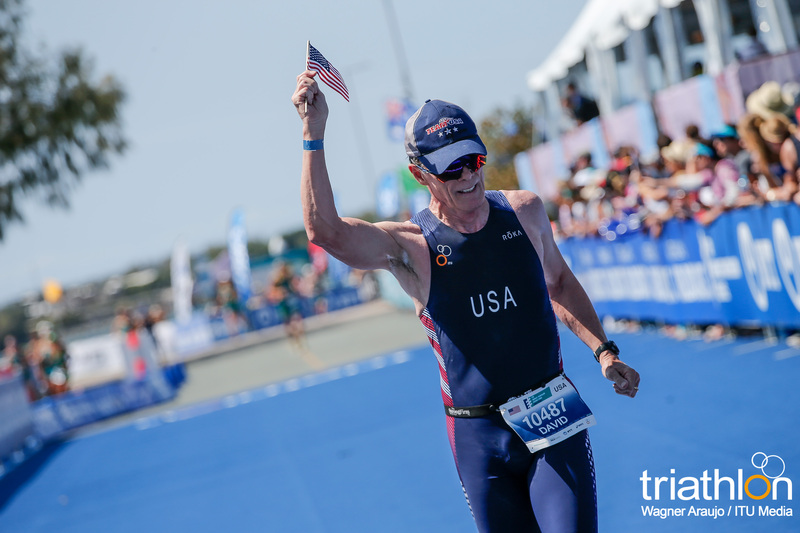 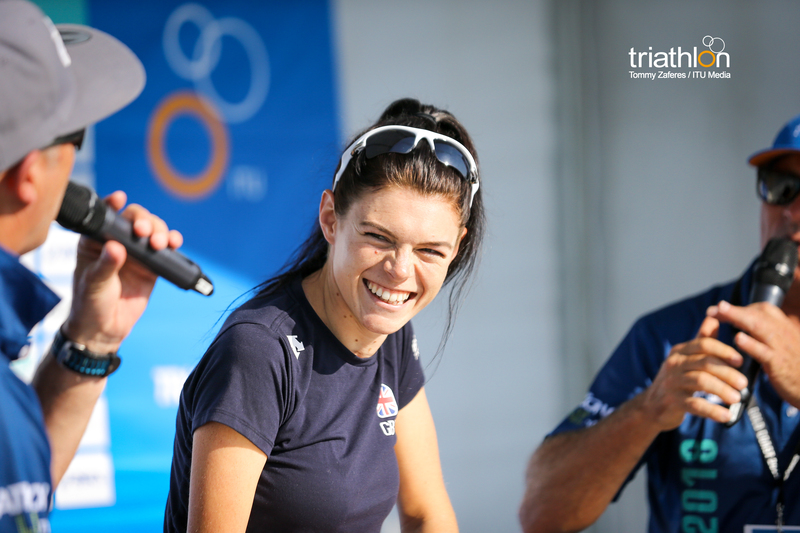 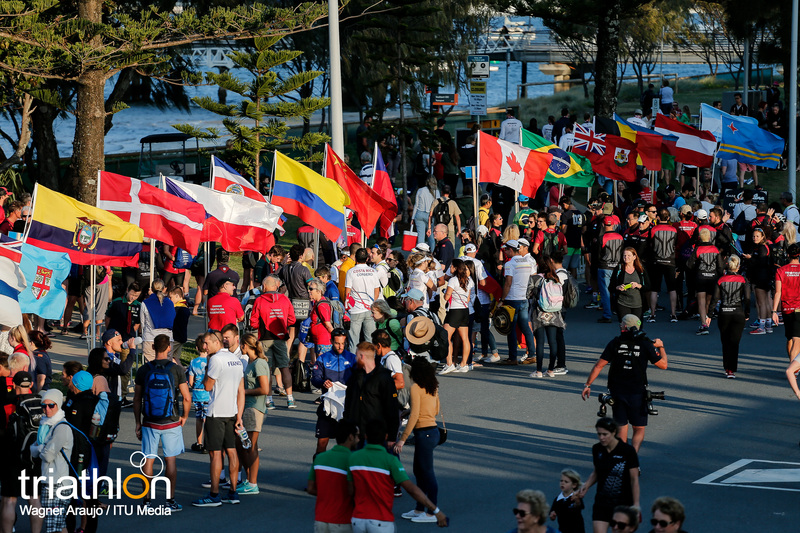 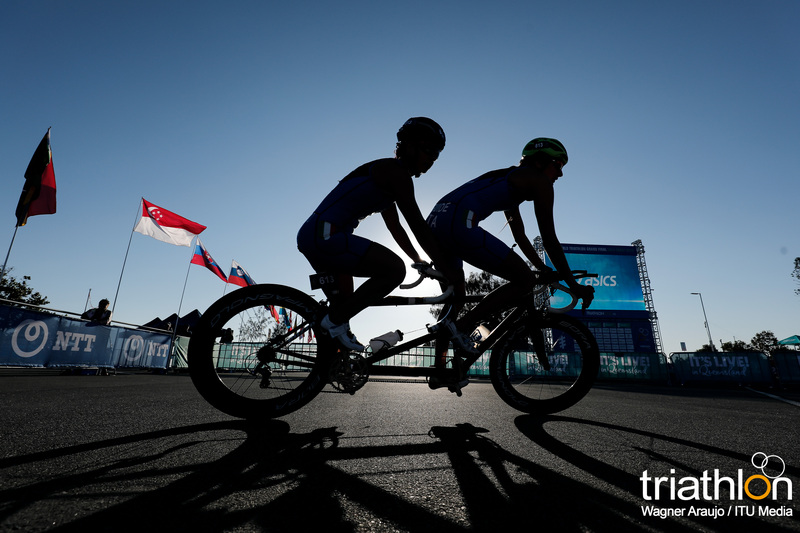 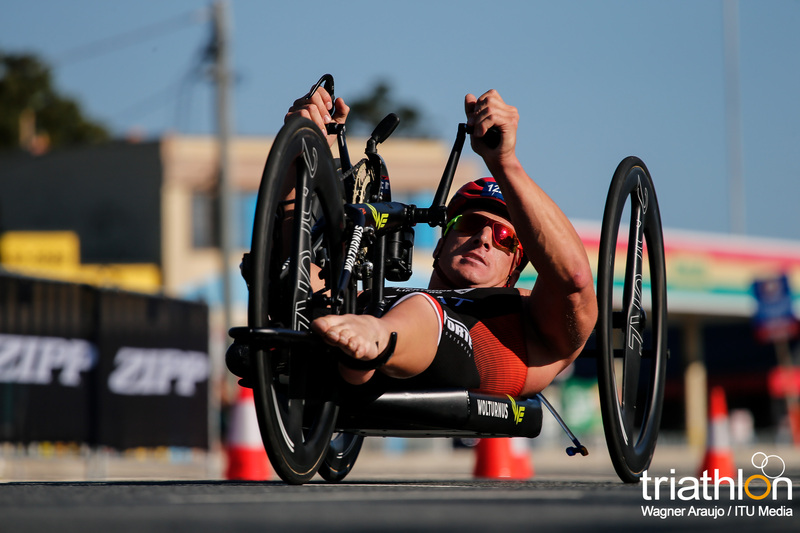 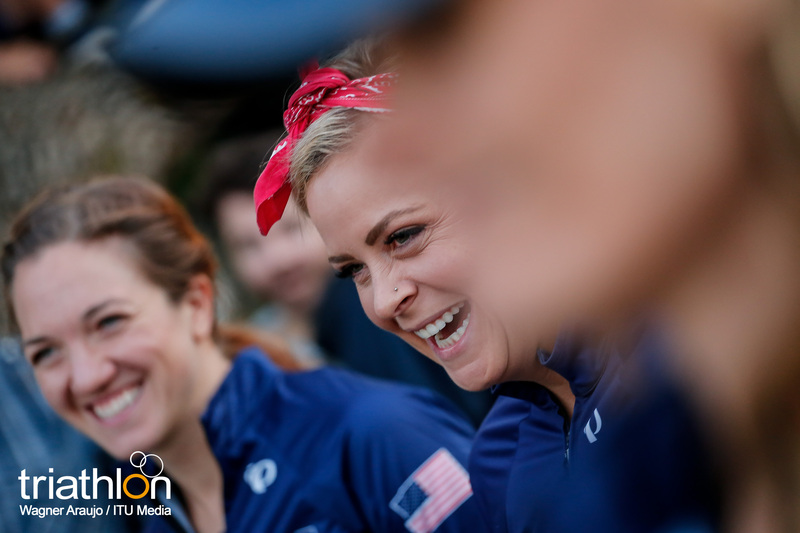 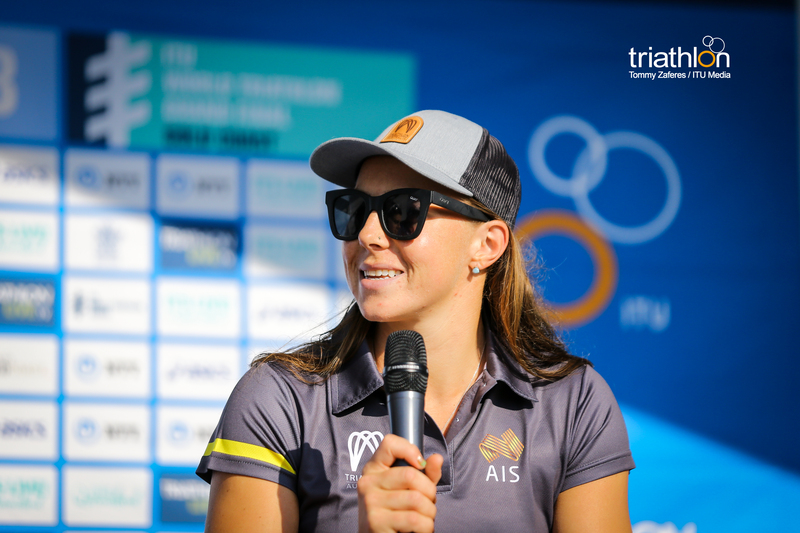 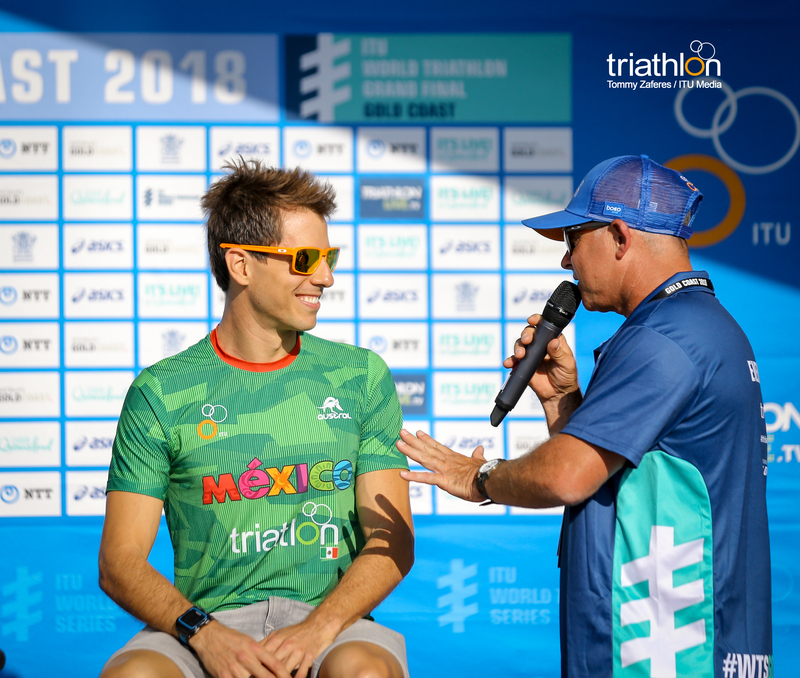 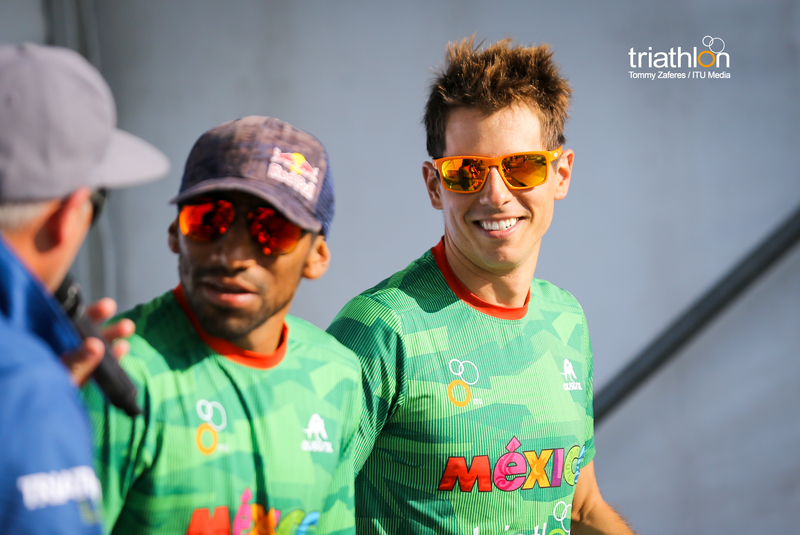 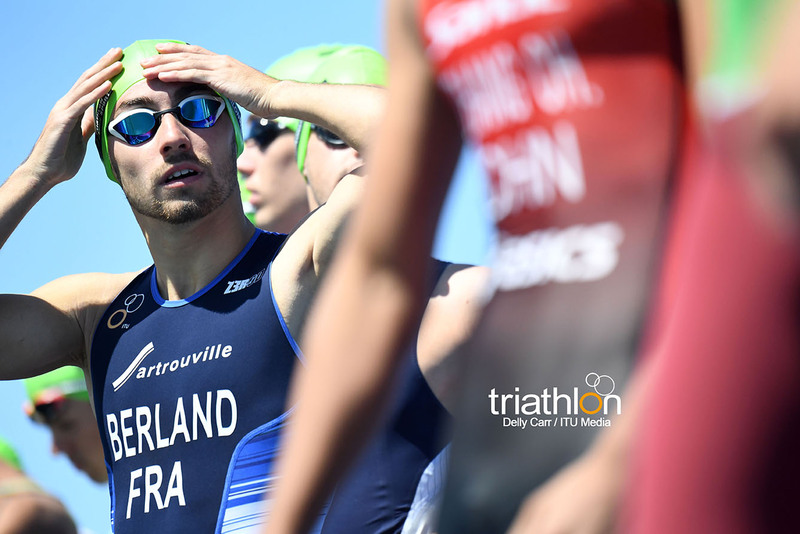 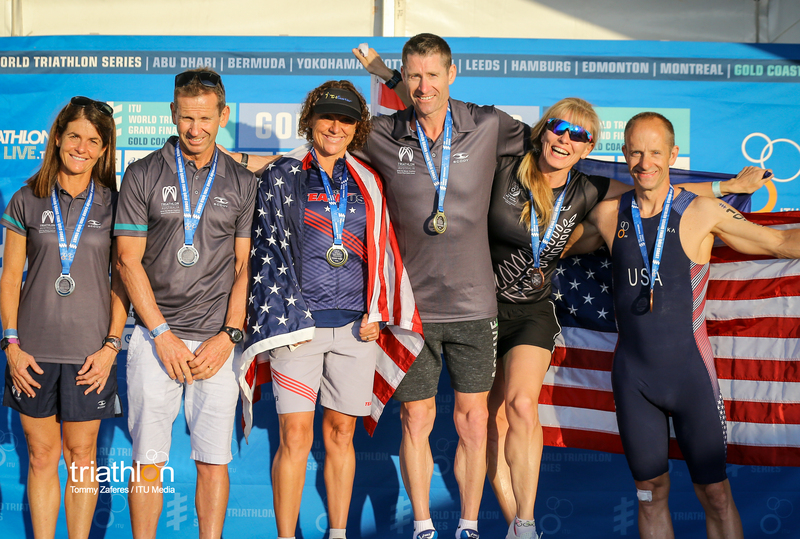 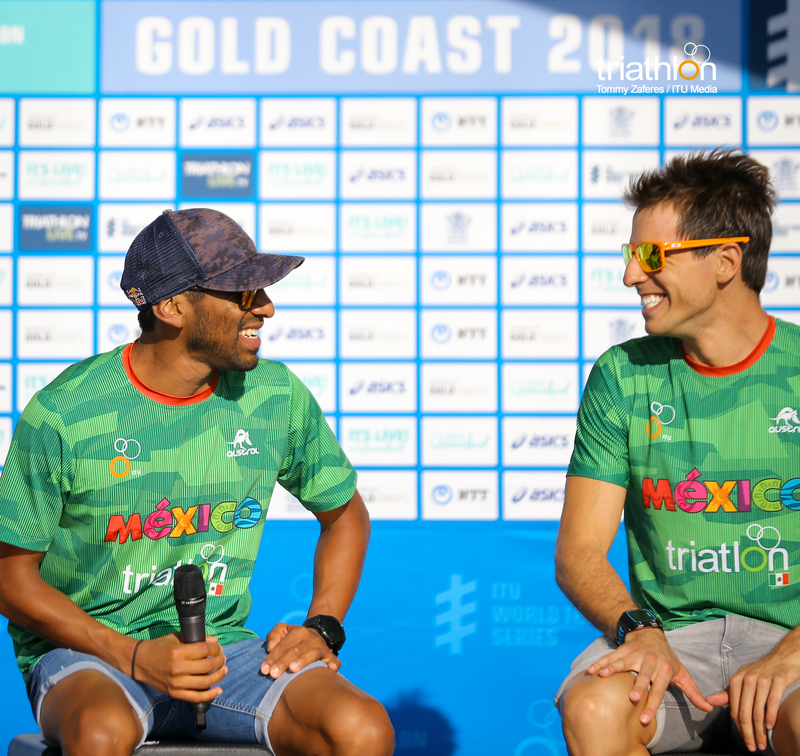 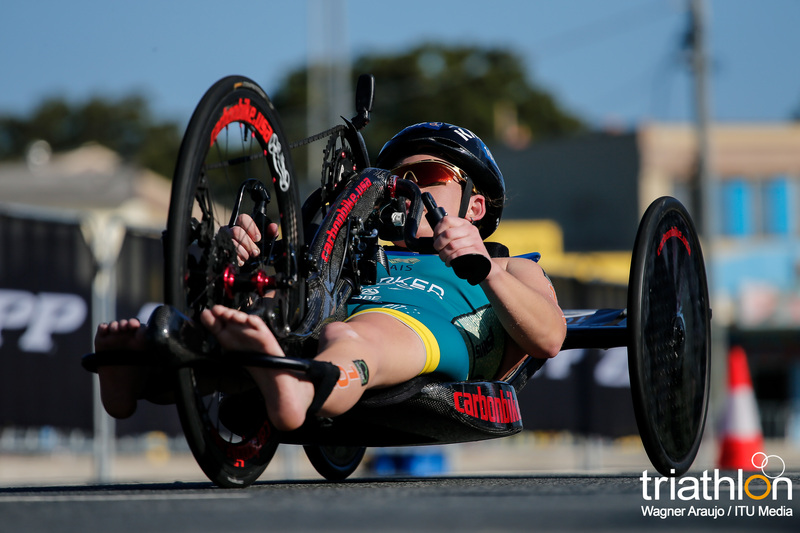 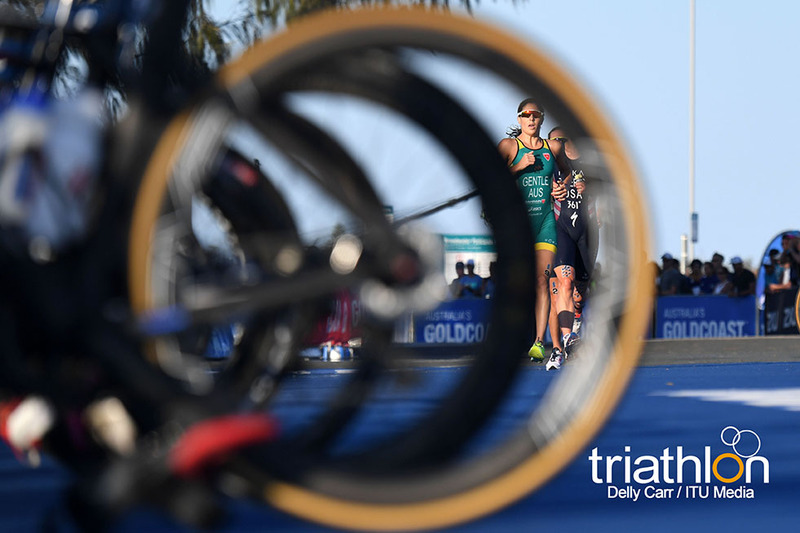 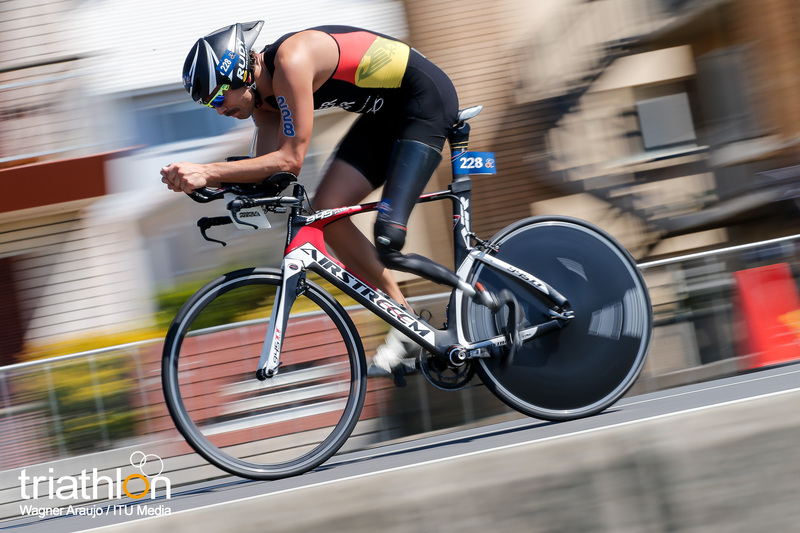 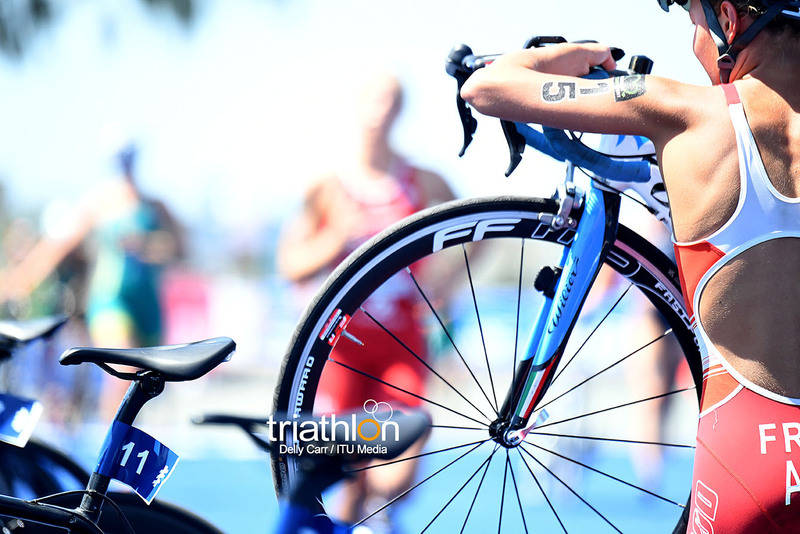 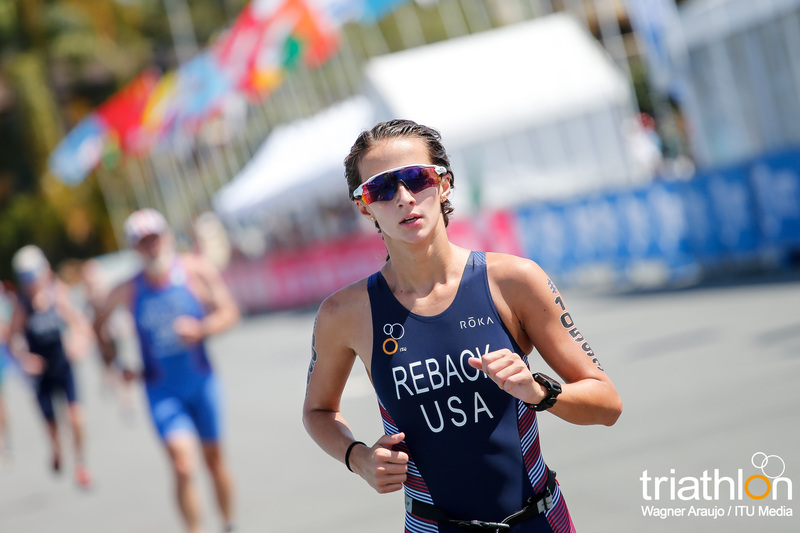 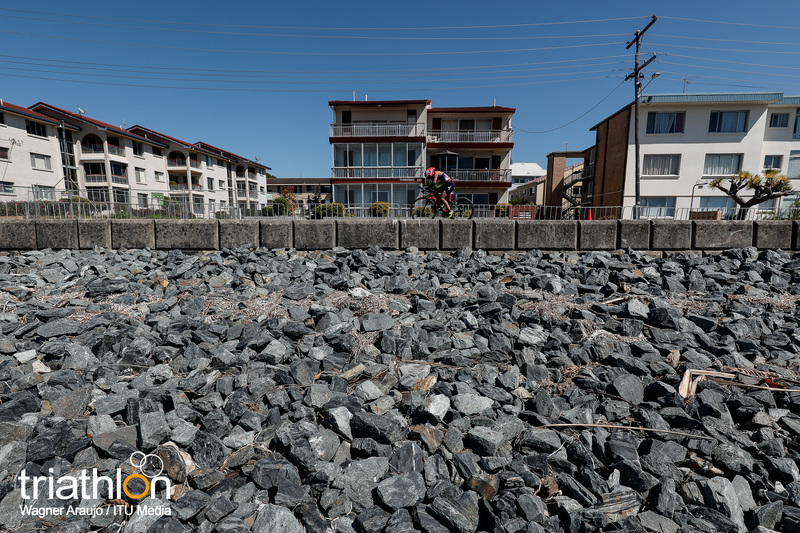 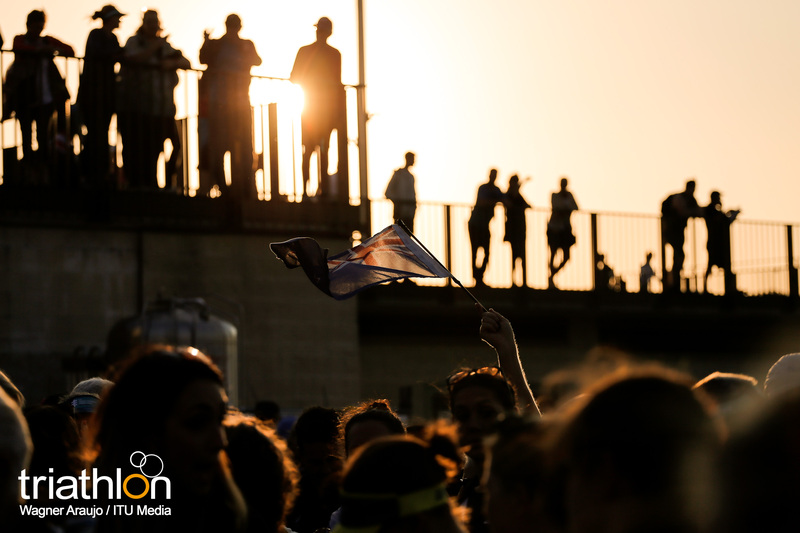 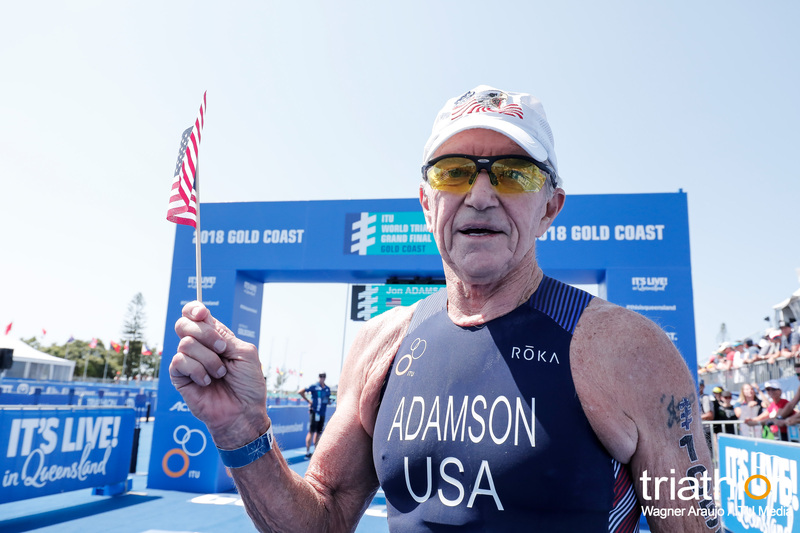 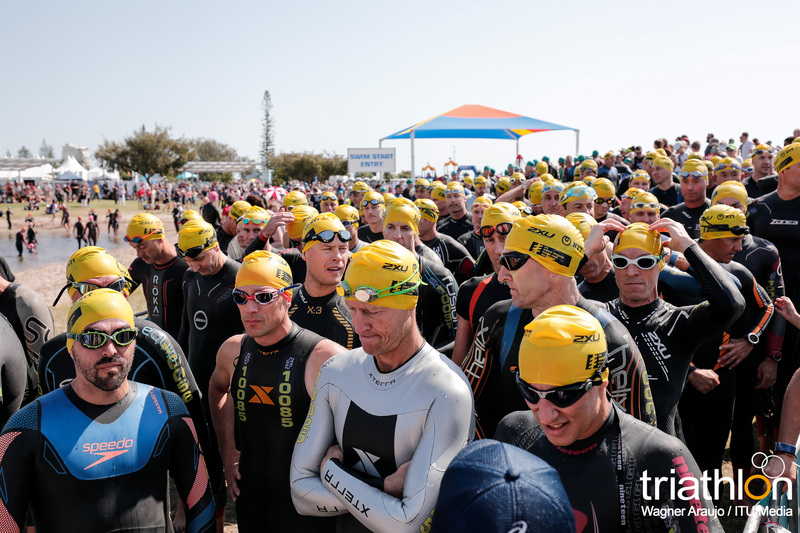 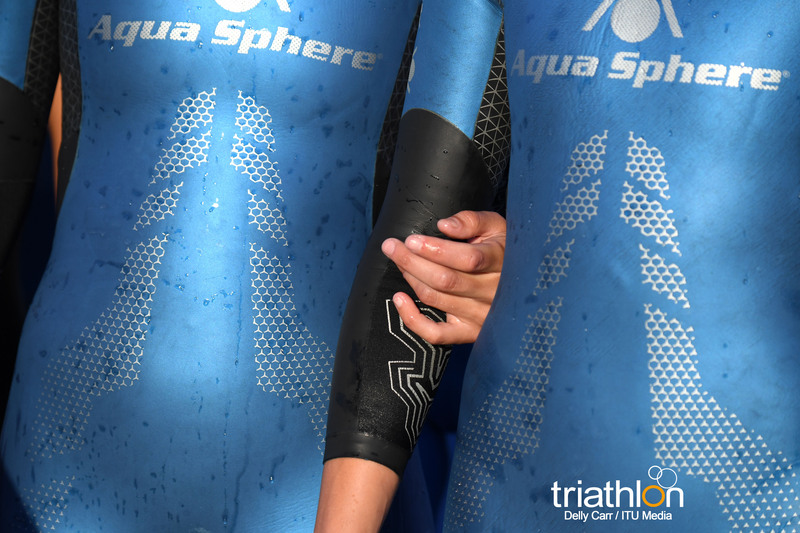 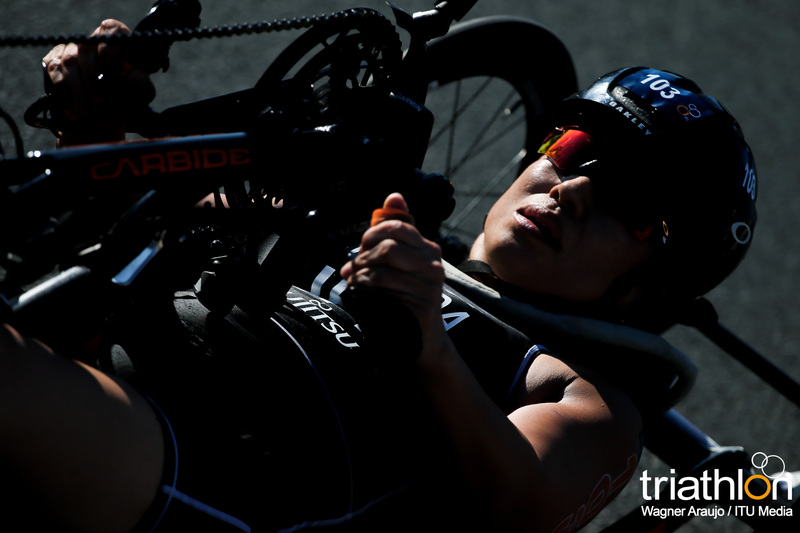 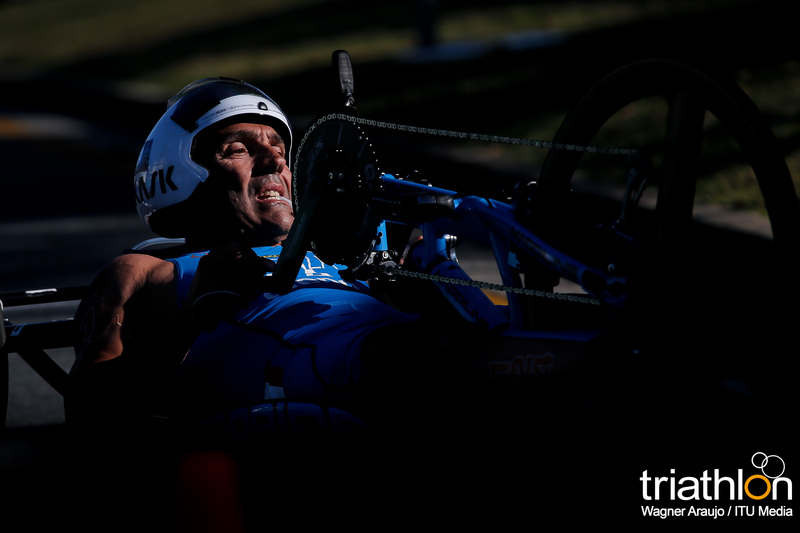 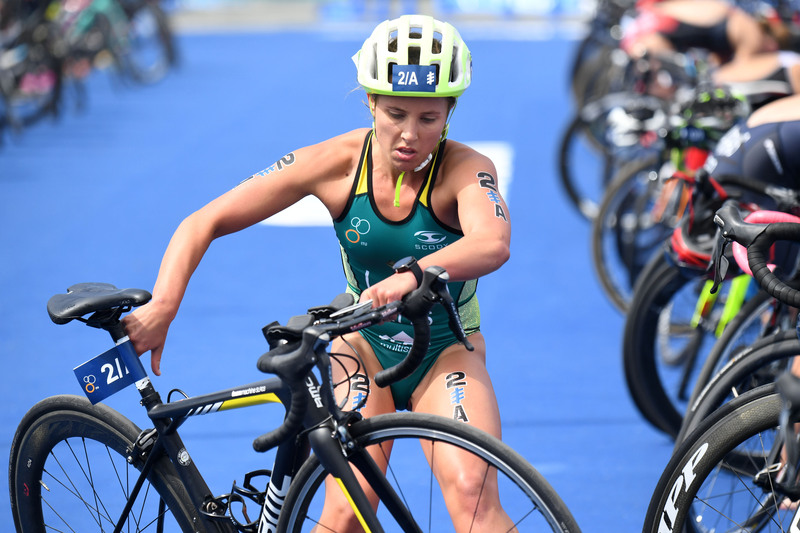 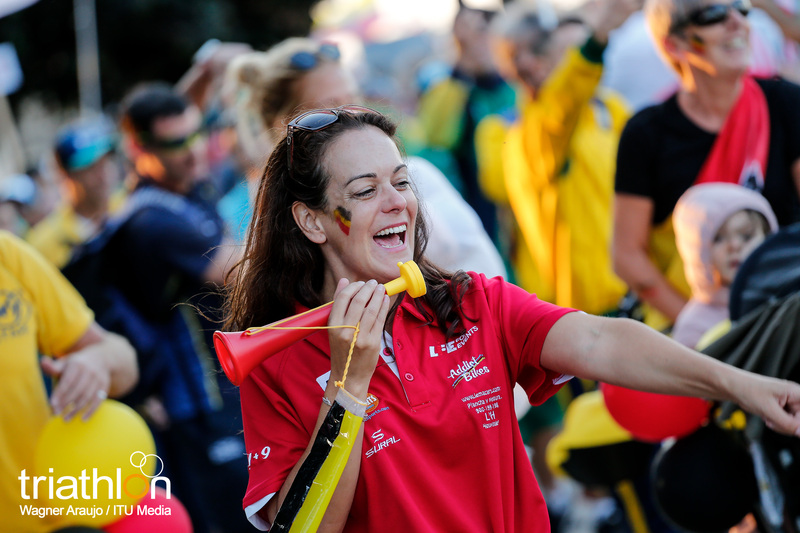 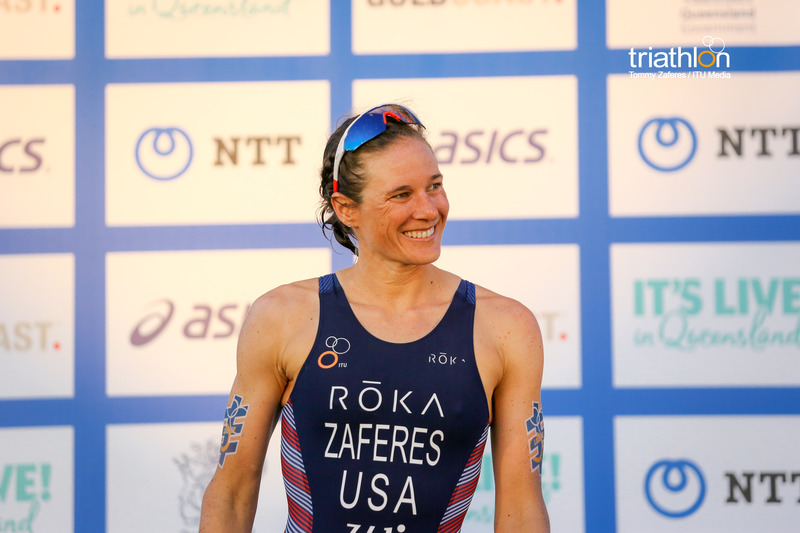 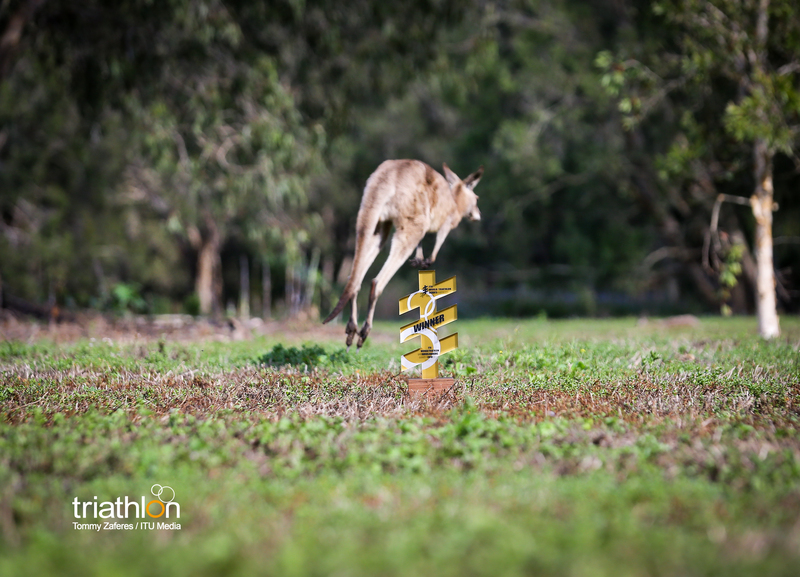 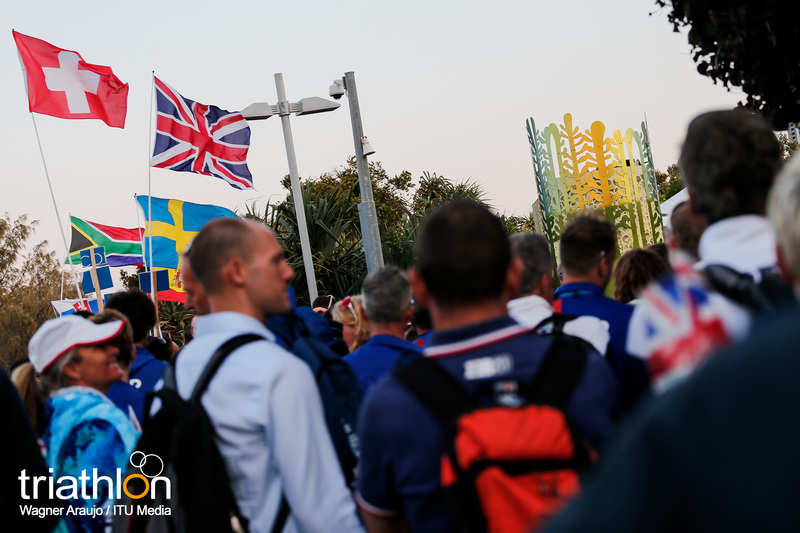 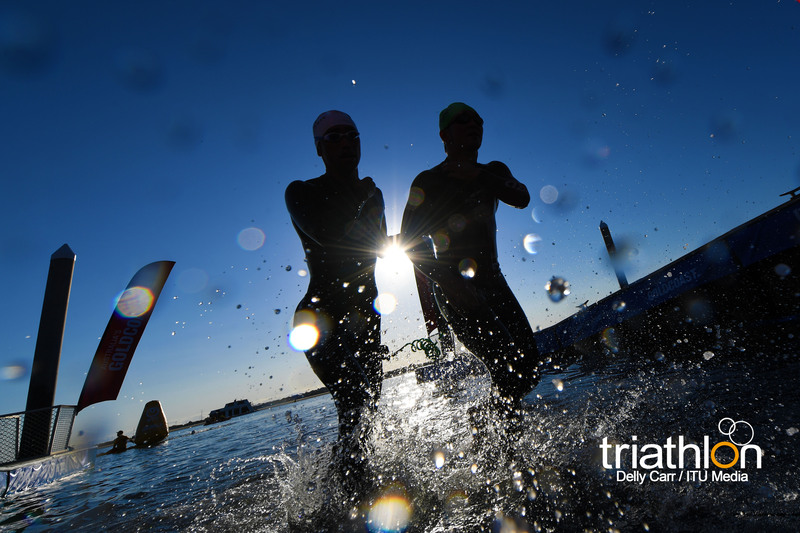 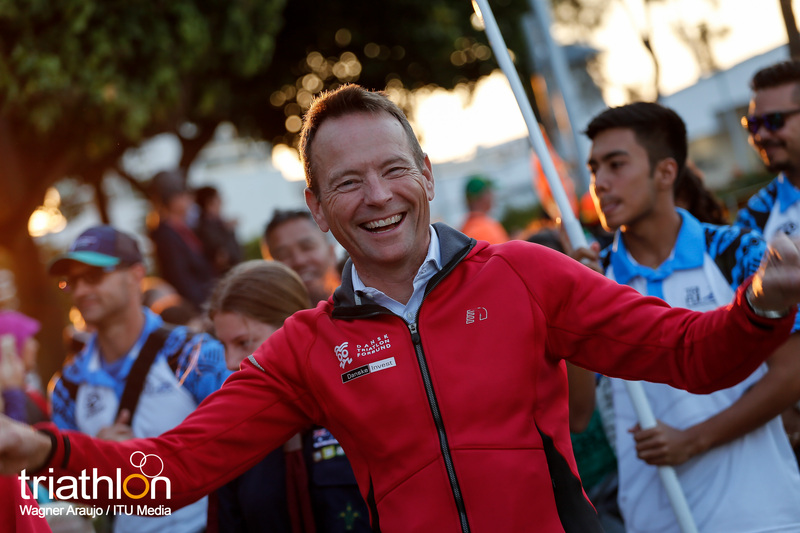 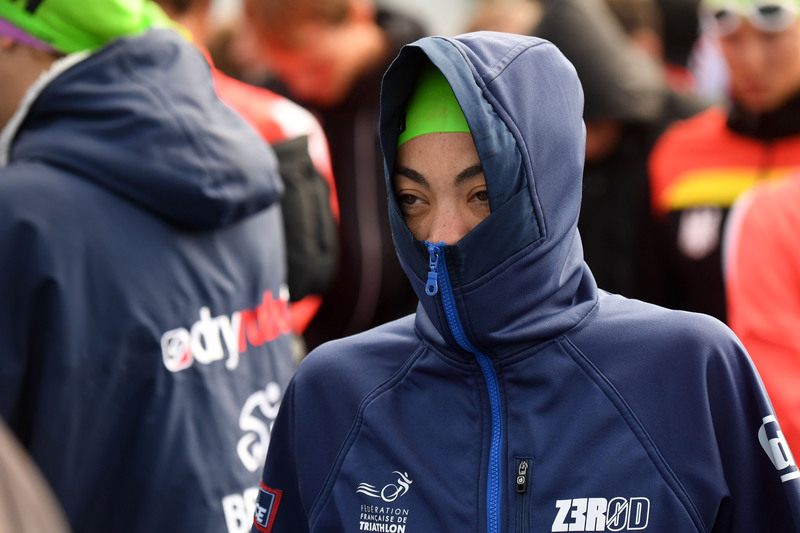 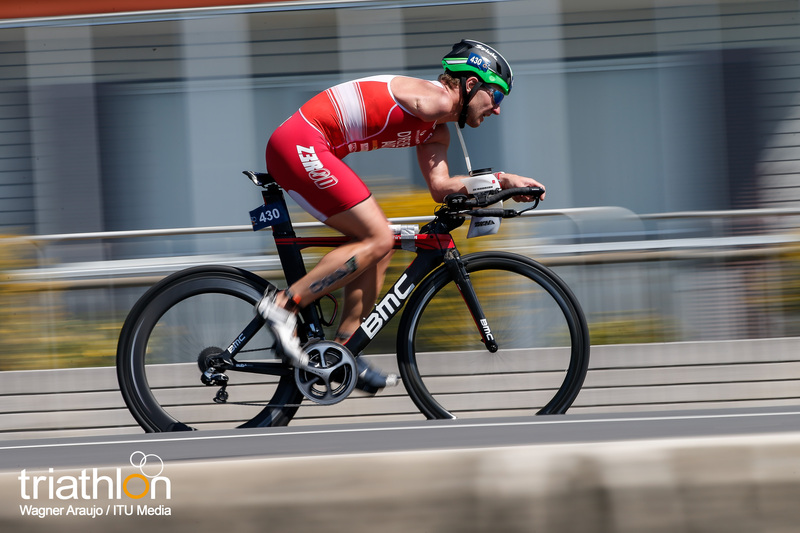 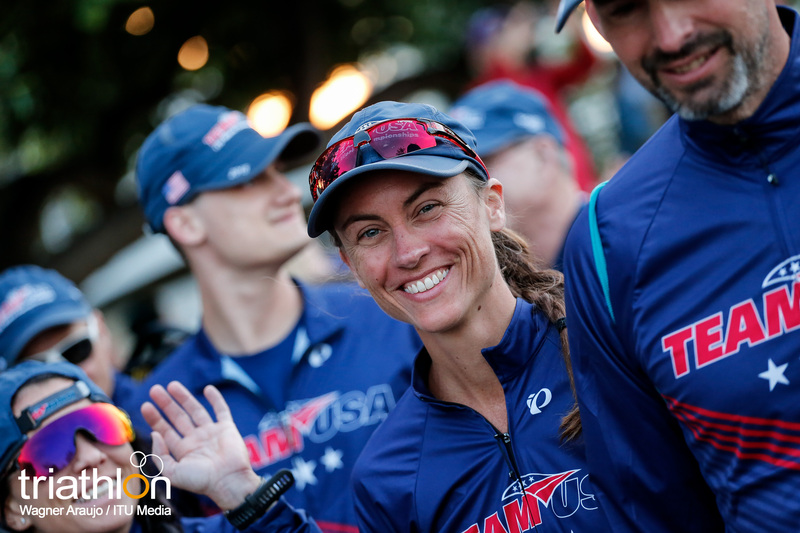 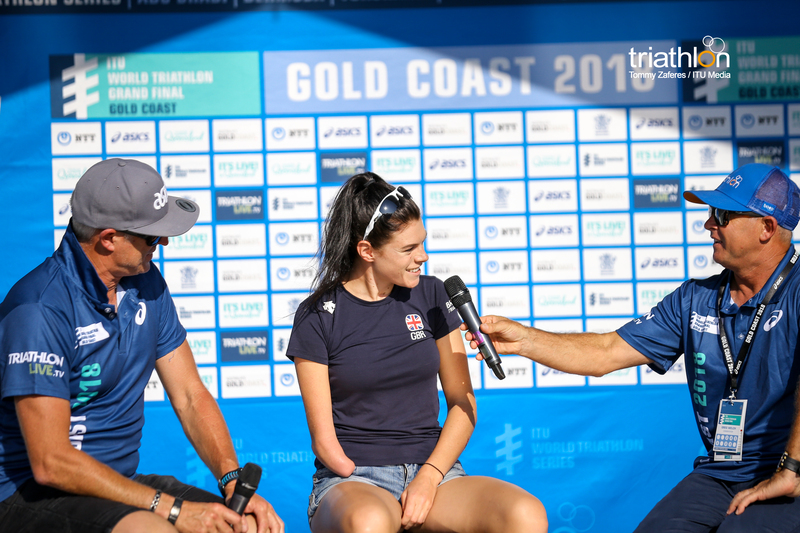 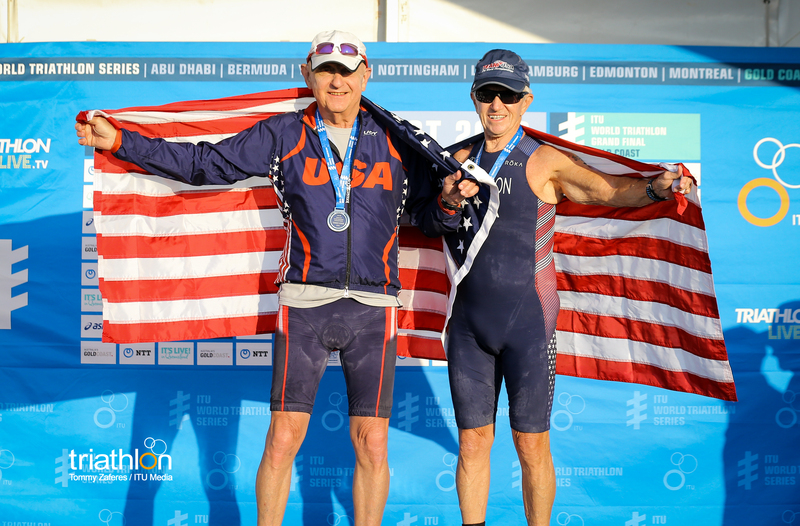 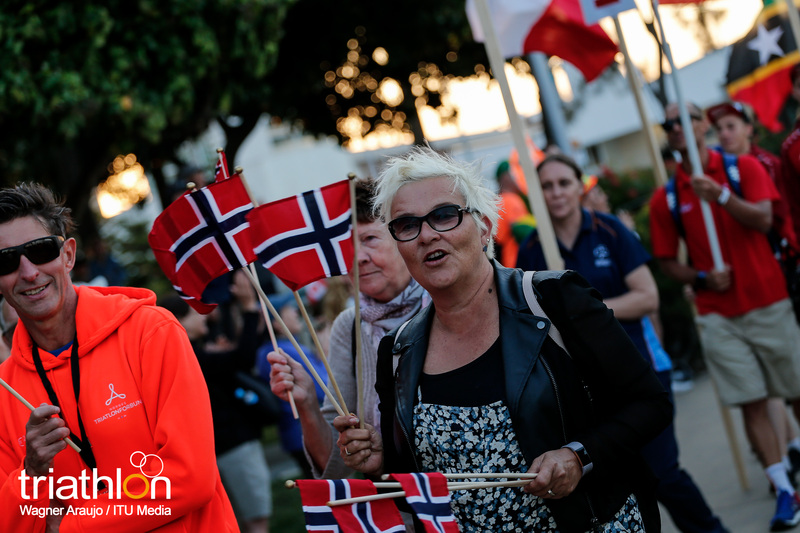 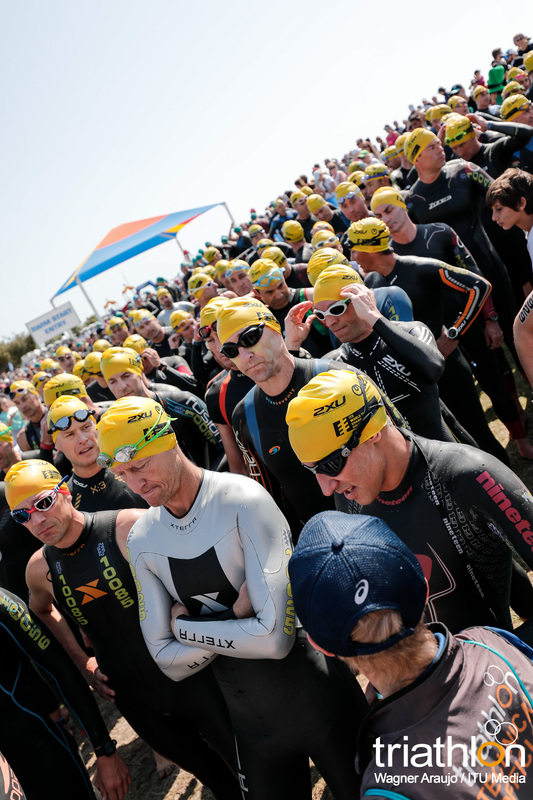 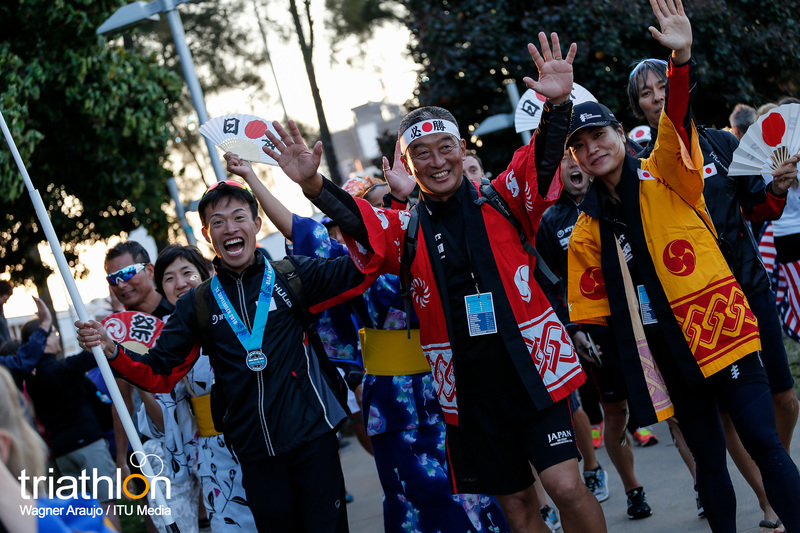 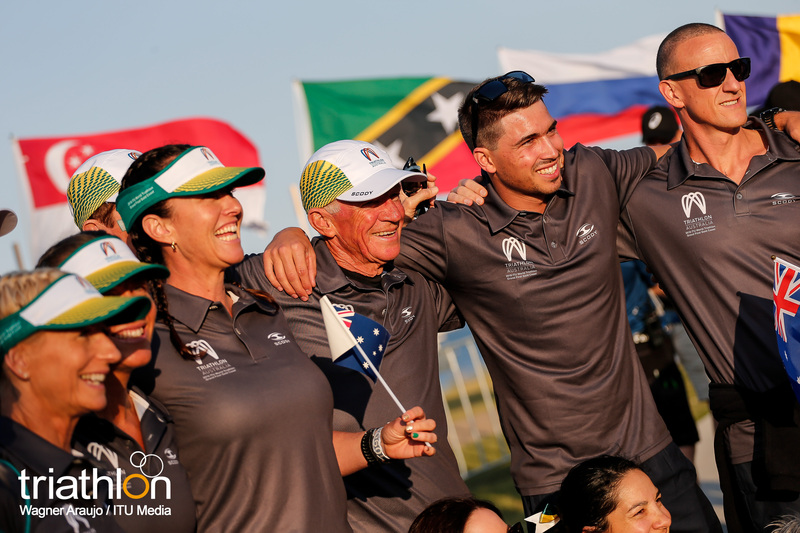 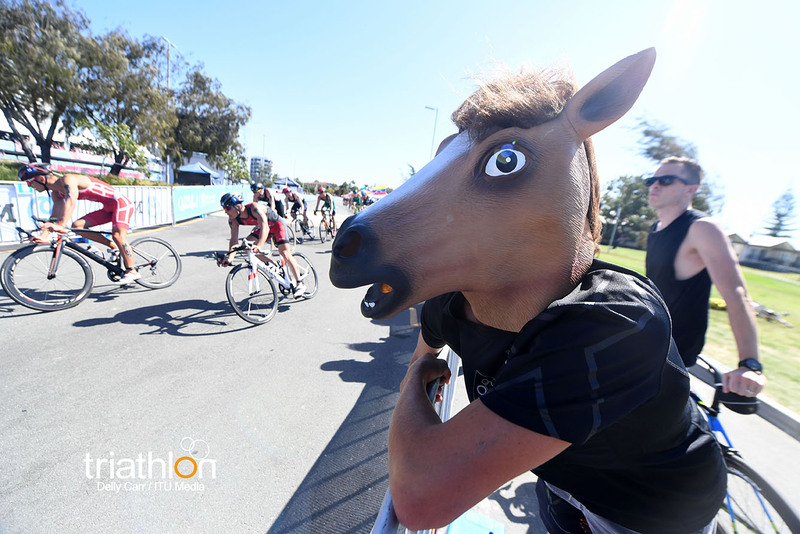 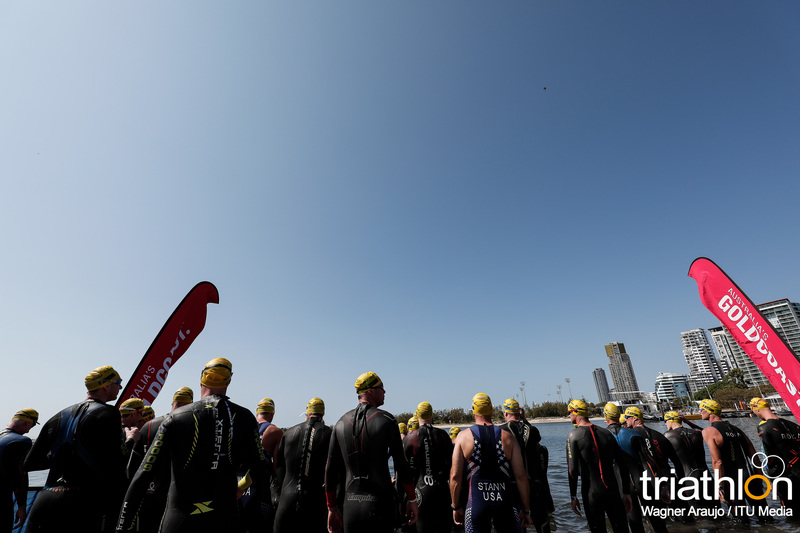 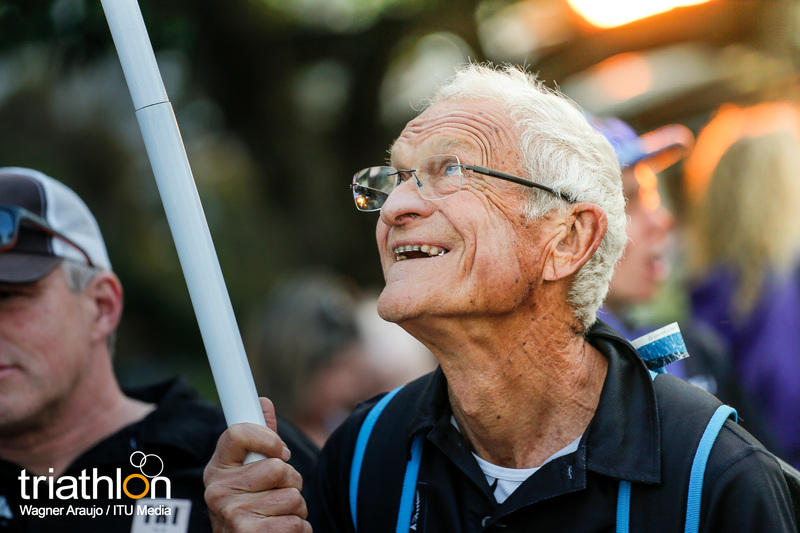 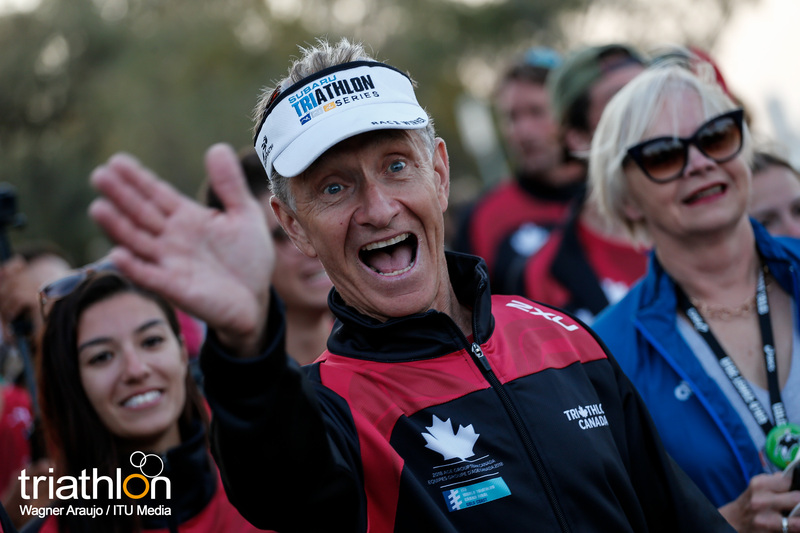 It’s time to gear up for World Triathlon action Queensland, Australia, as triathletes, sports fans and the wider community ride the wave to the World Triathlon Grand Final start line. 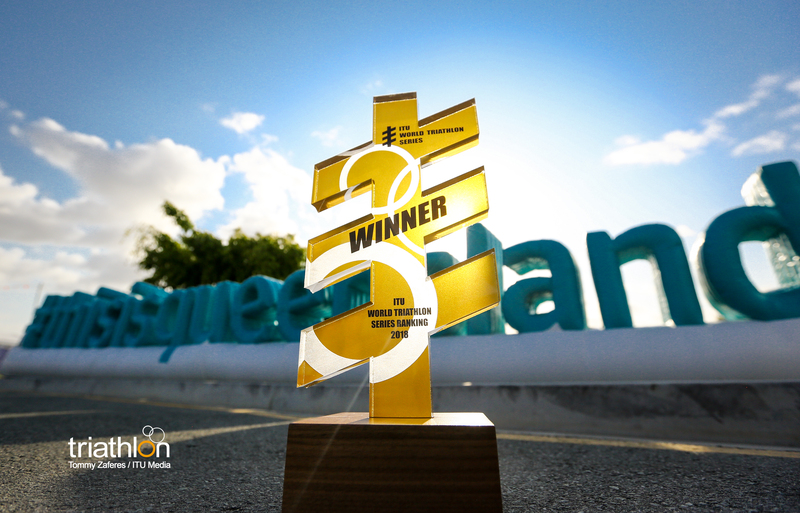 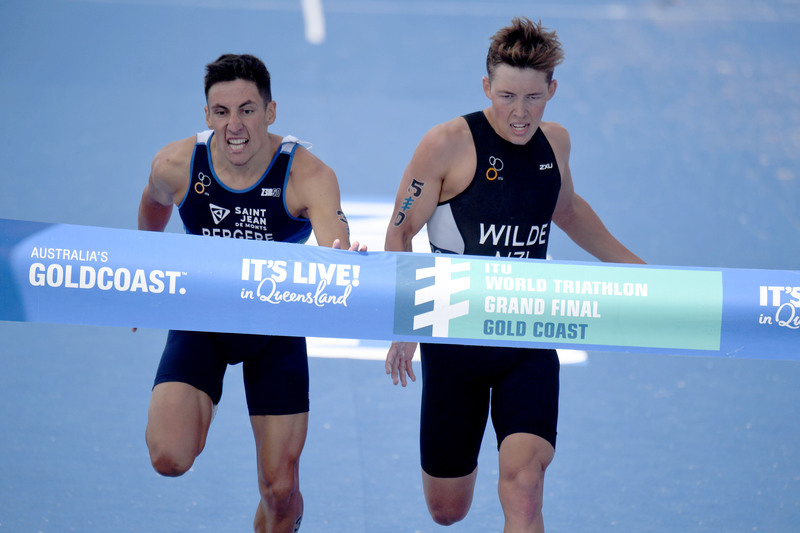 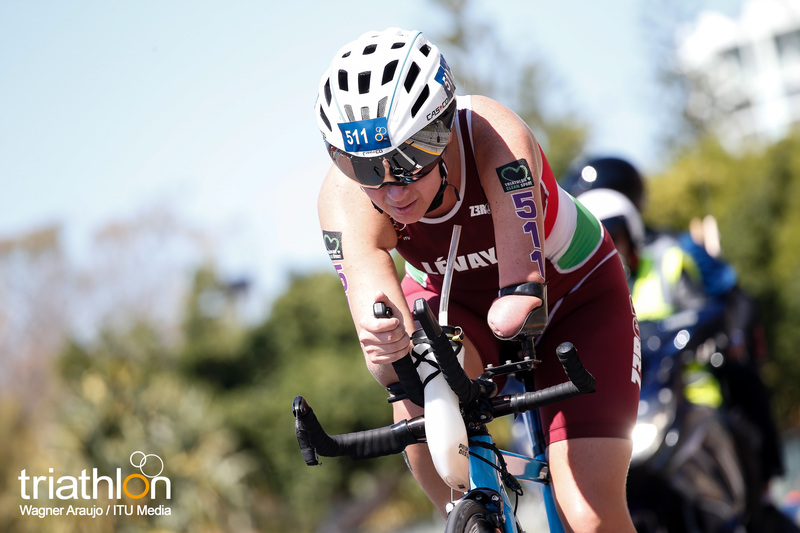 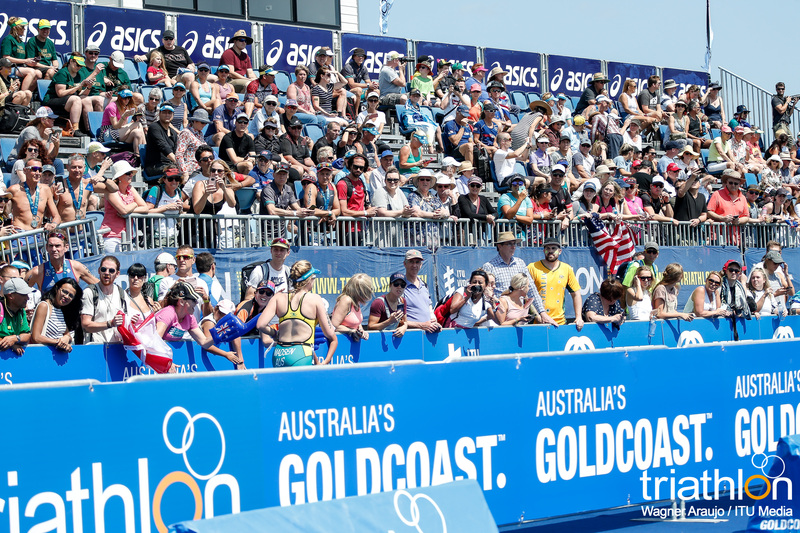 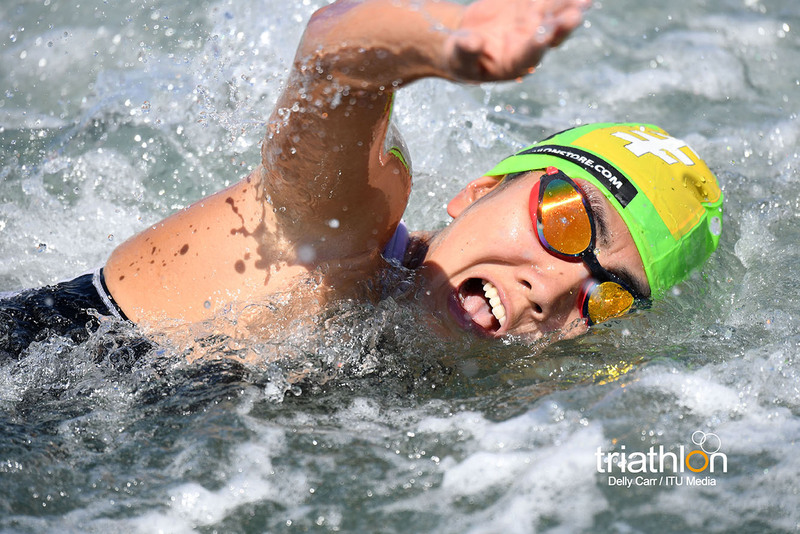 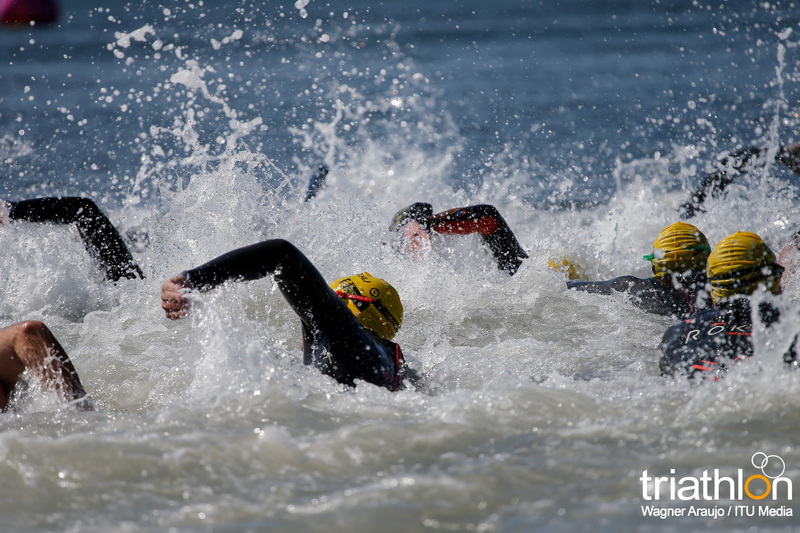 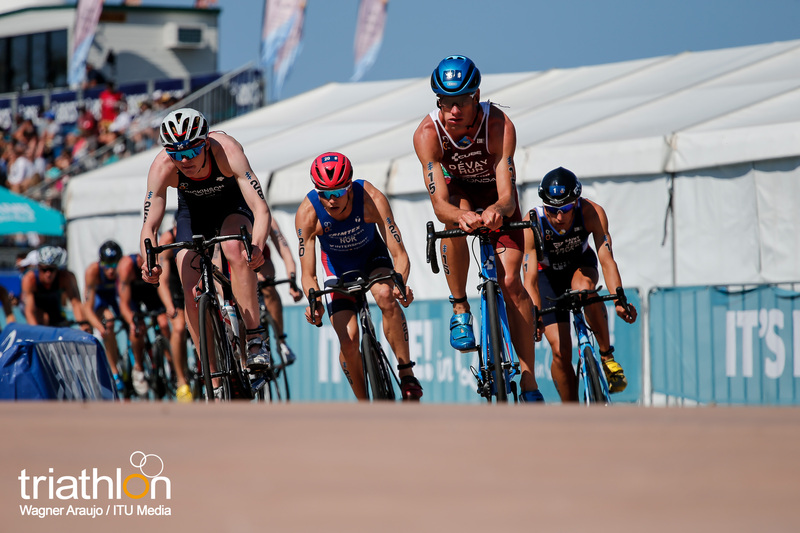 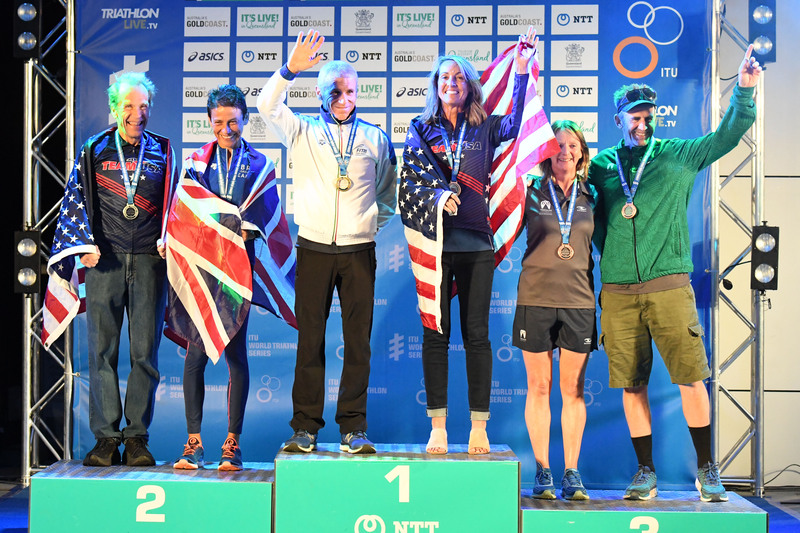 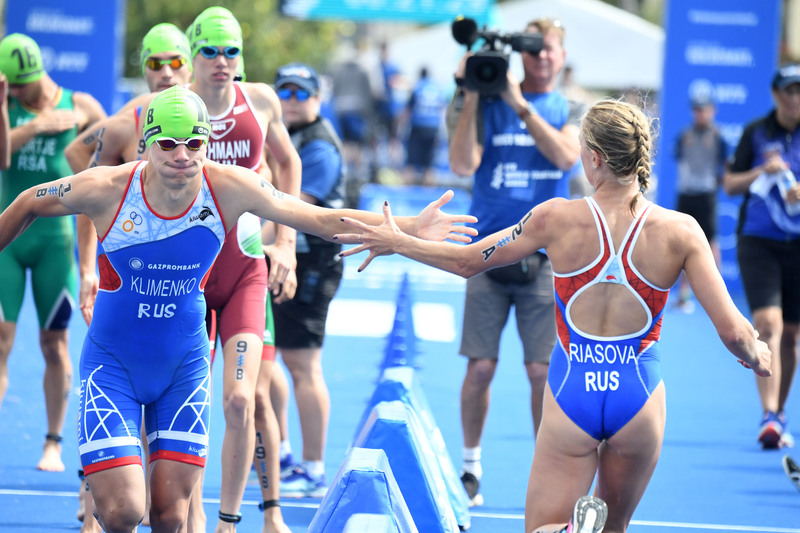 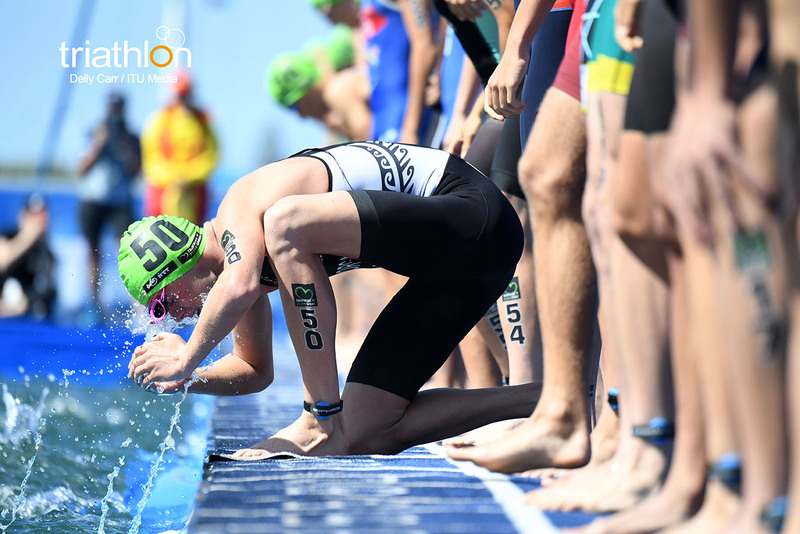 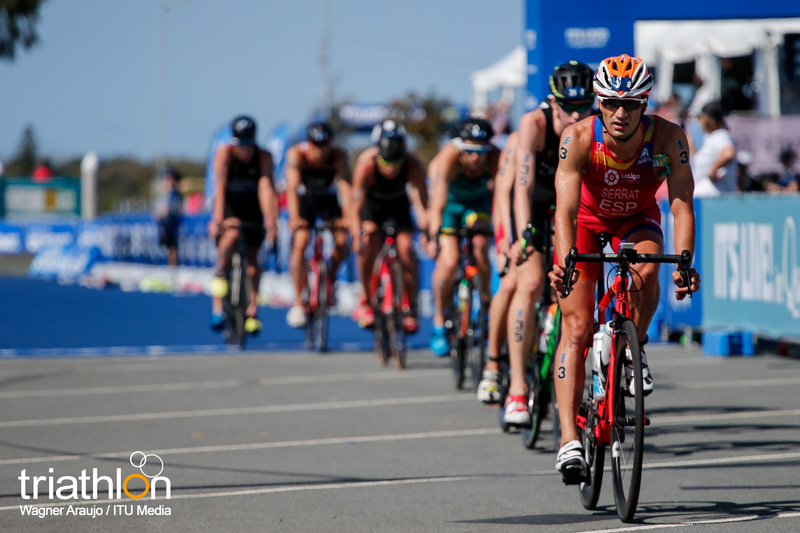 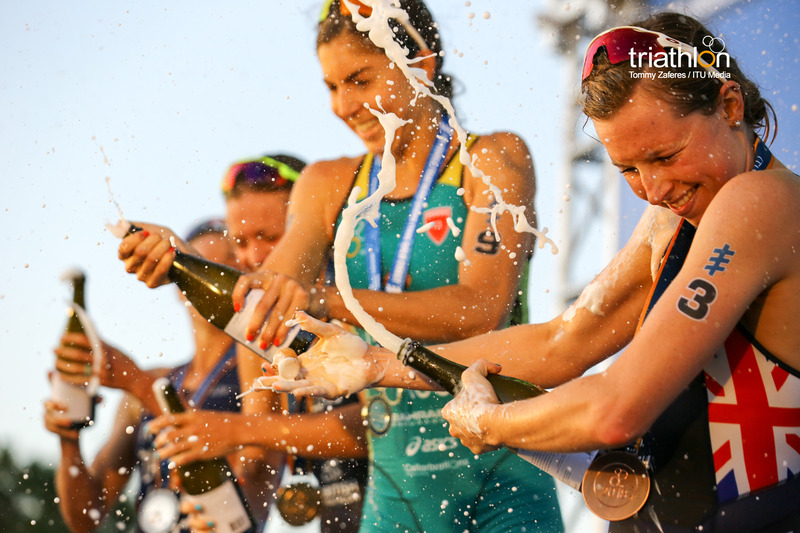 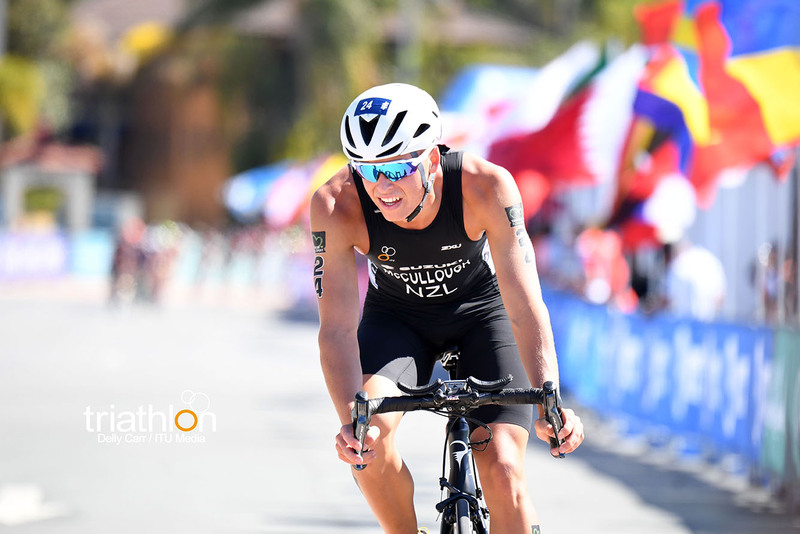 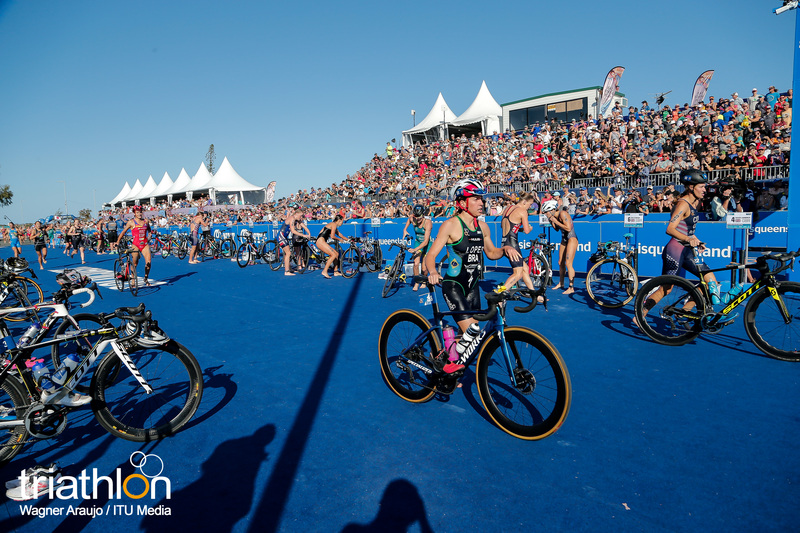 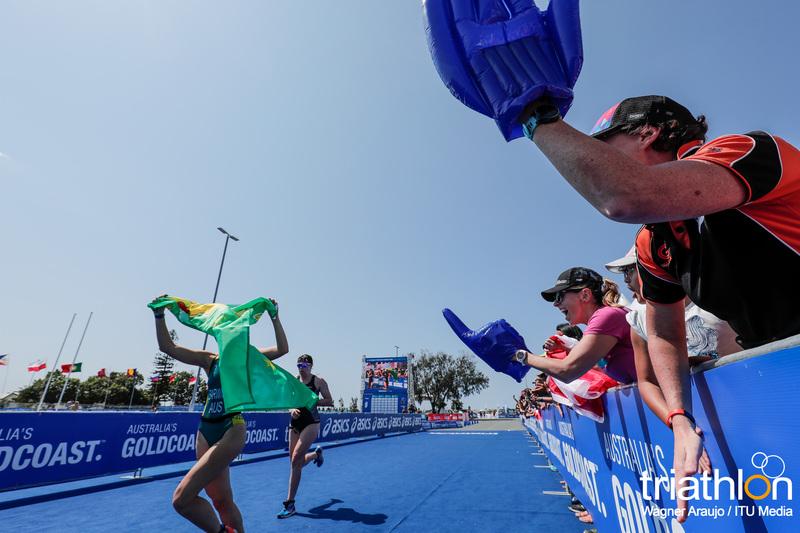 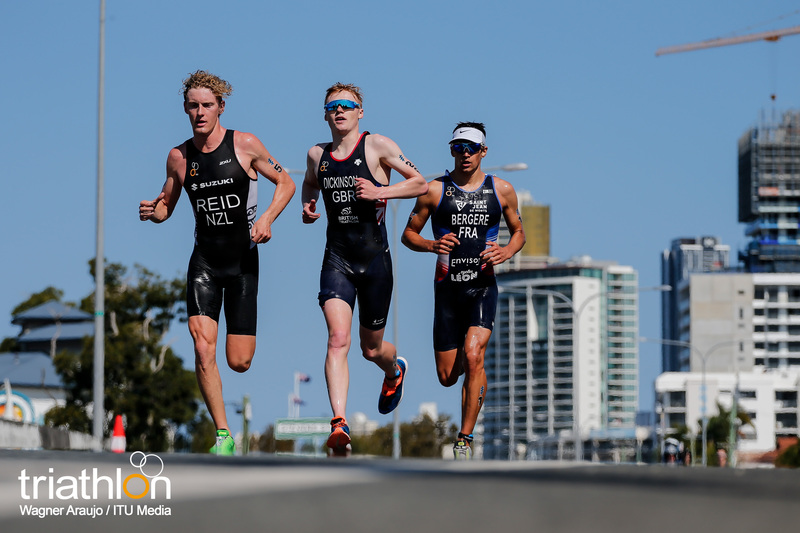 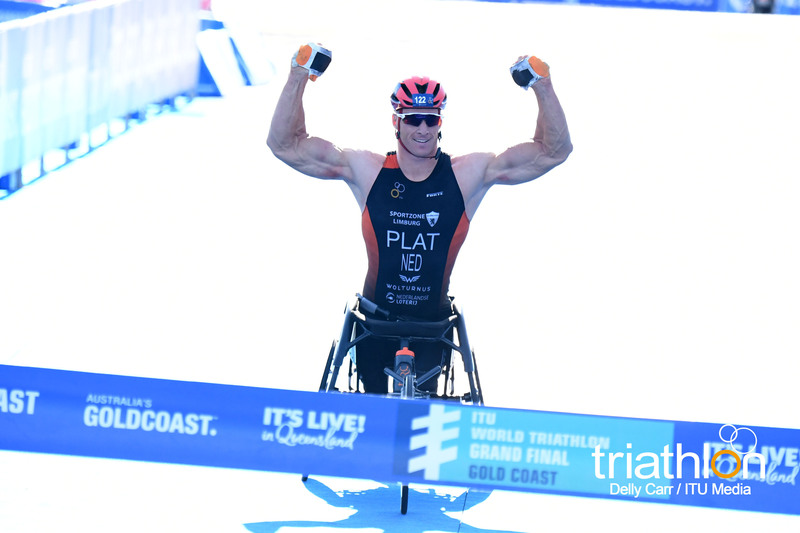 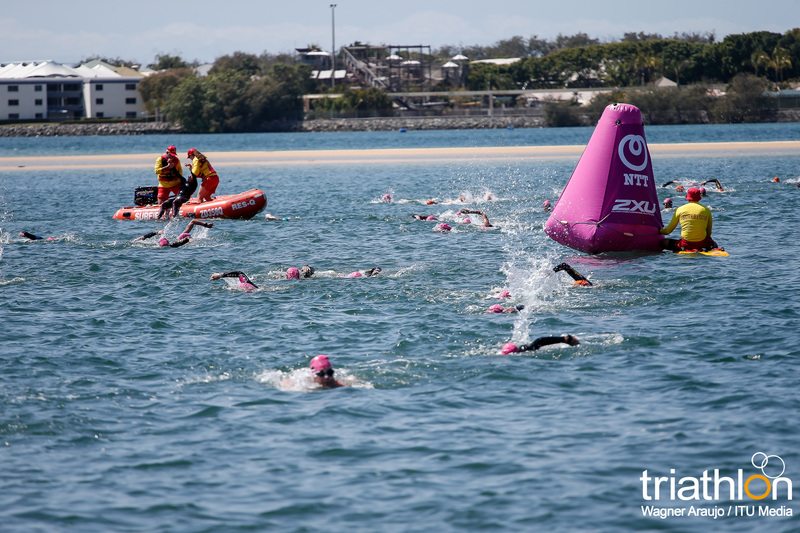 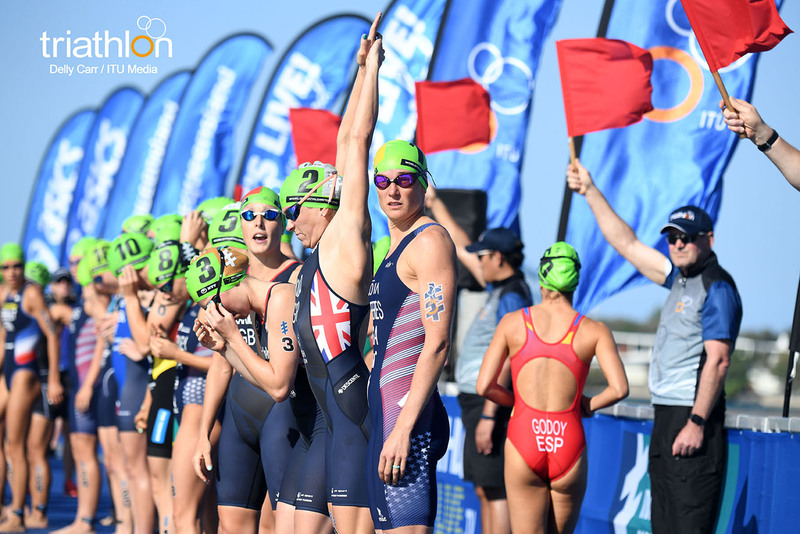 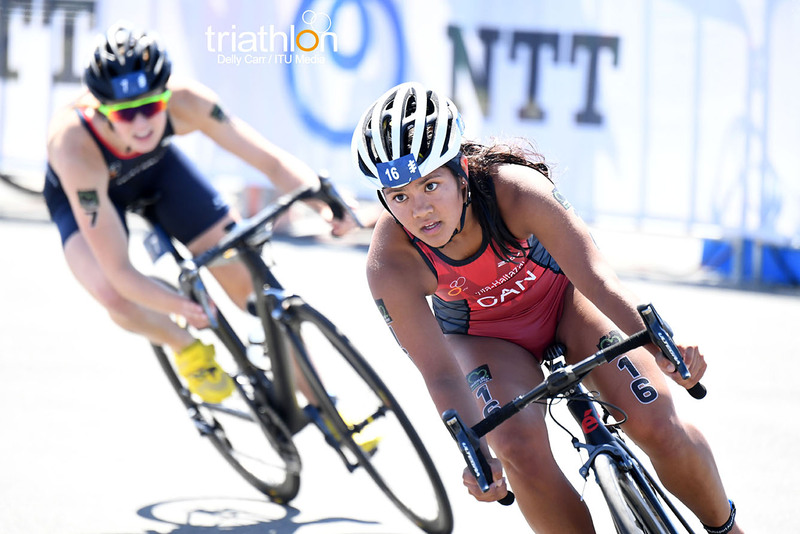 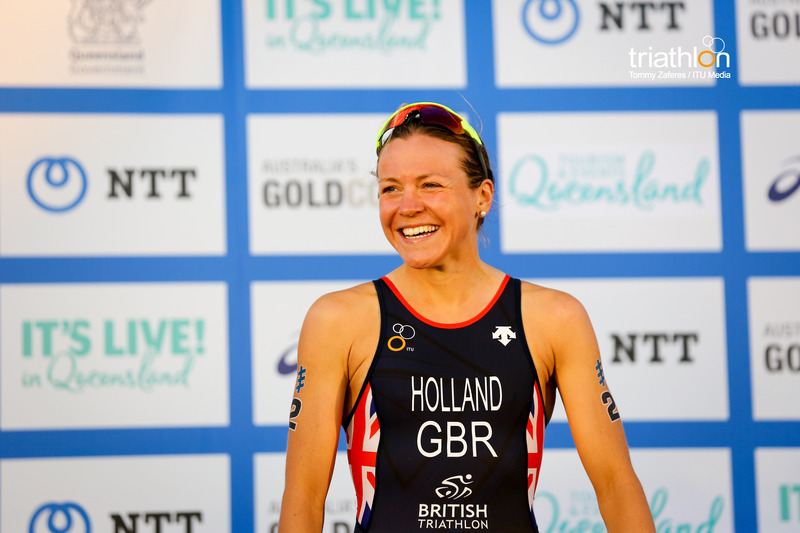 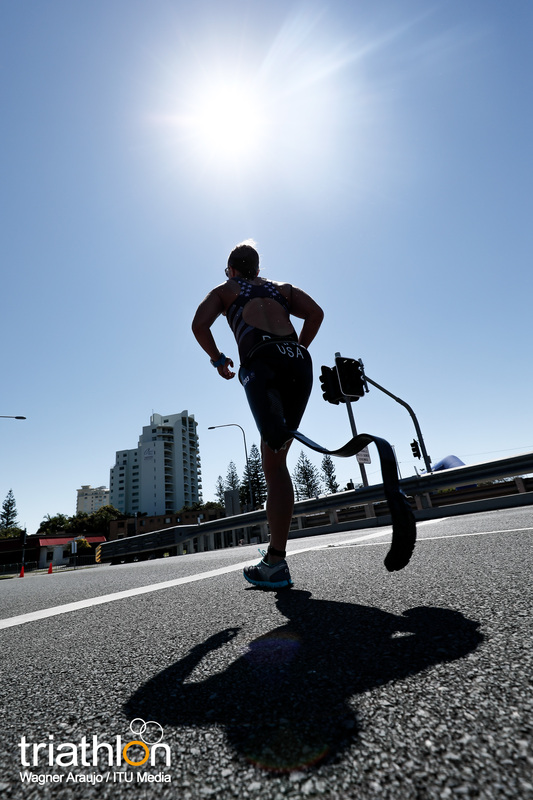 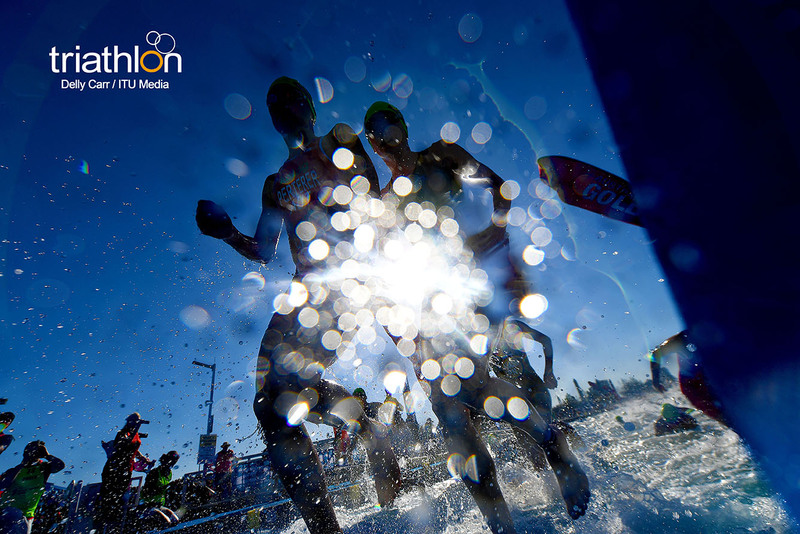 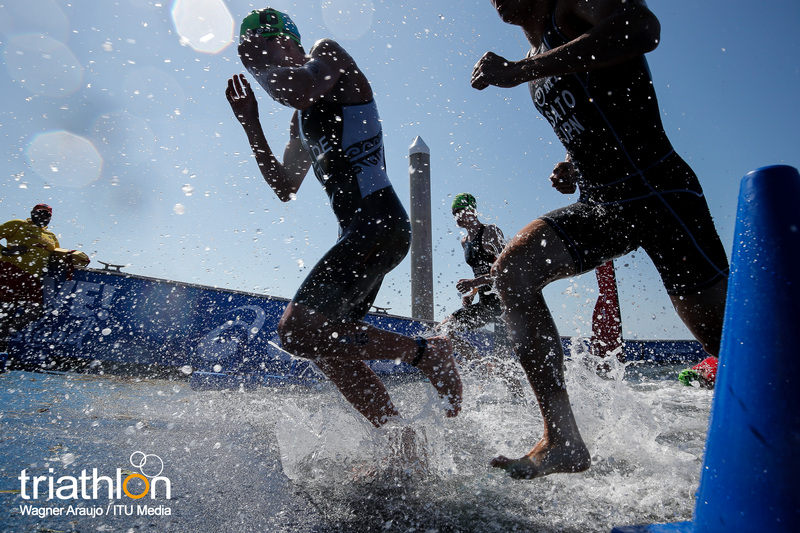 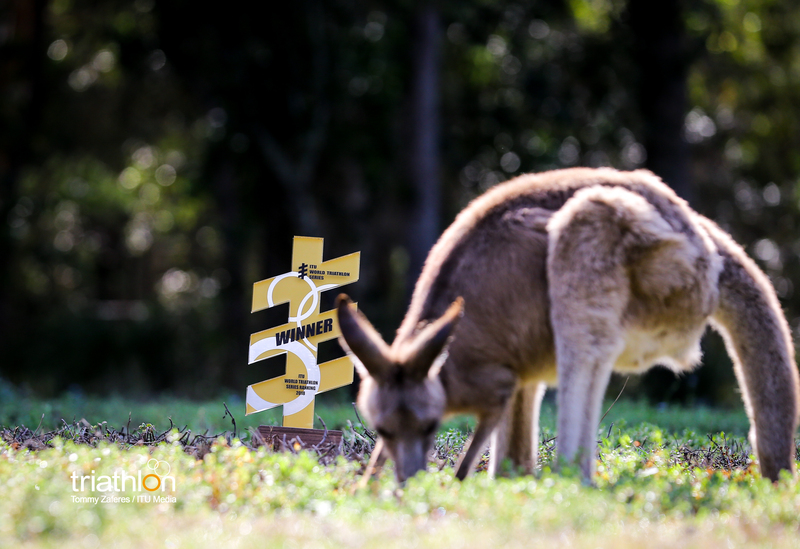 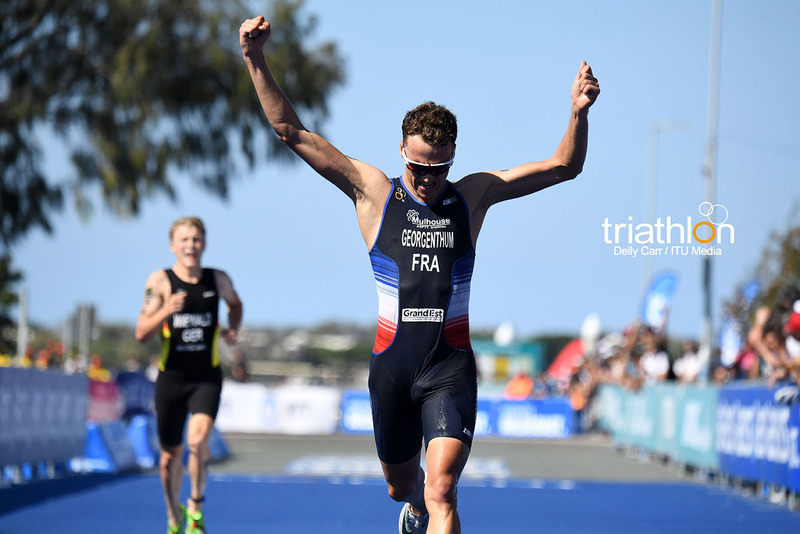 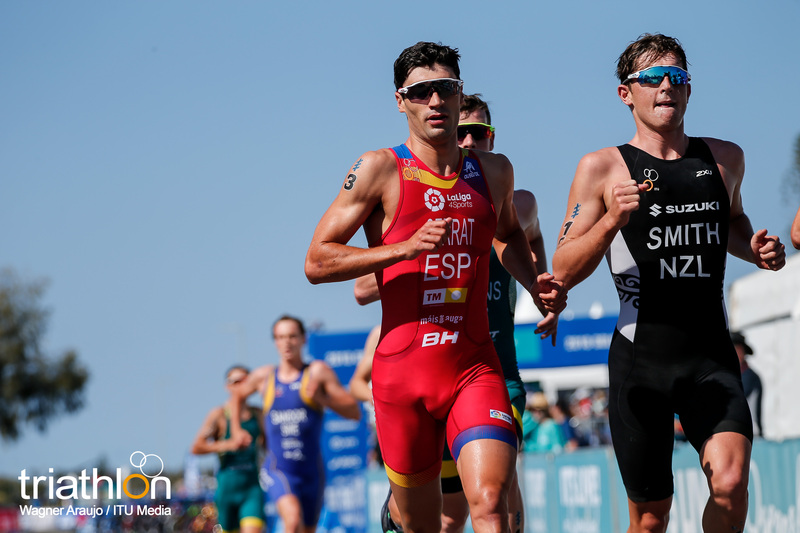 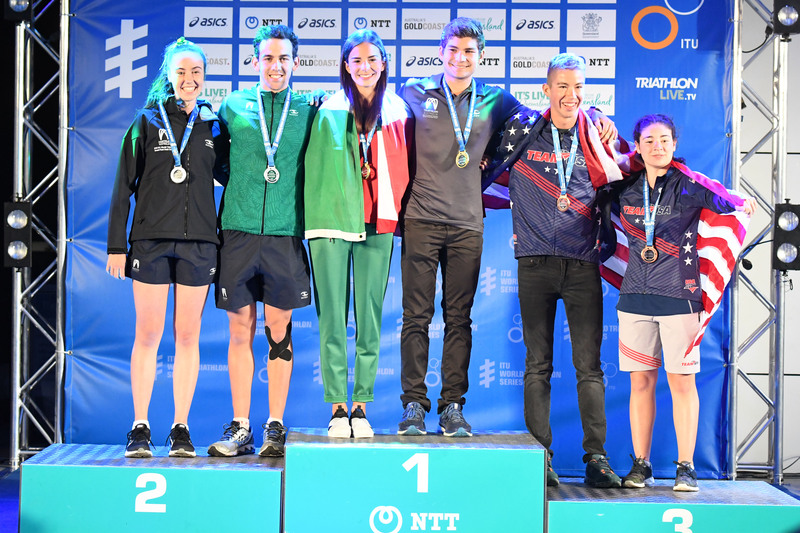 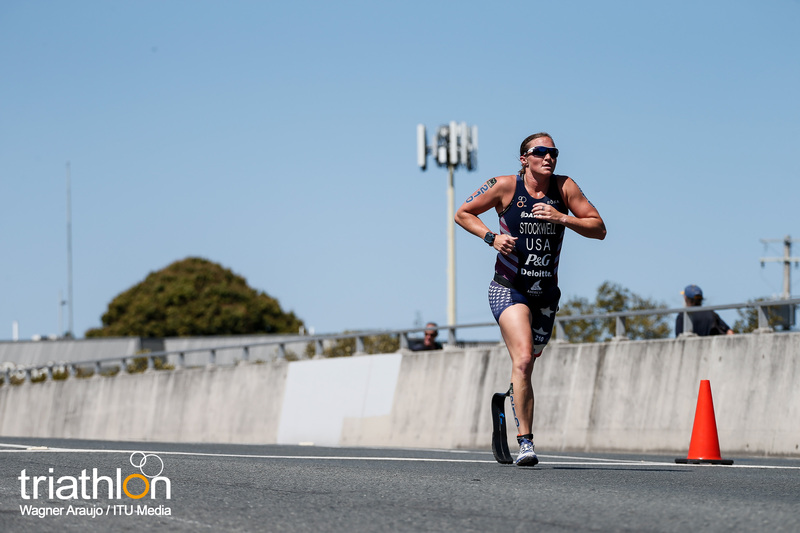 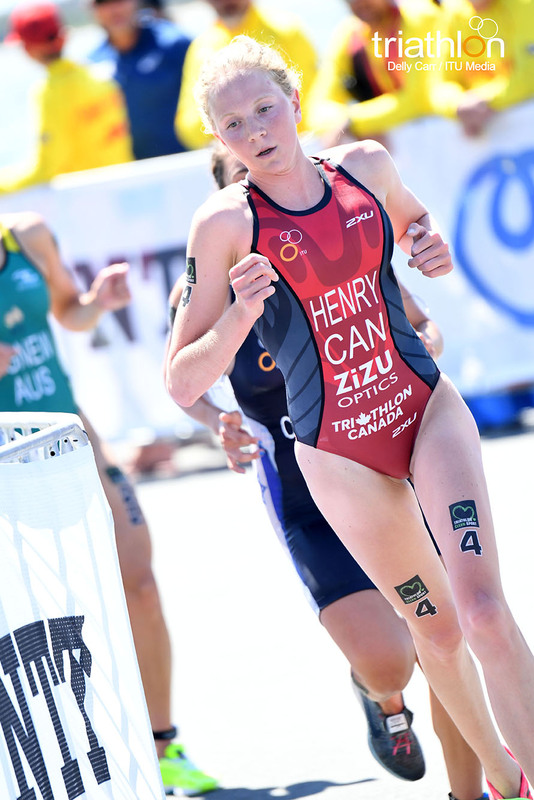 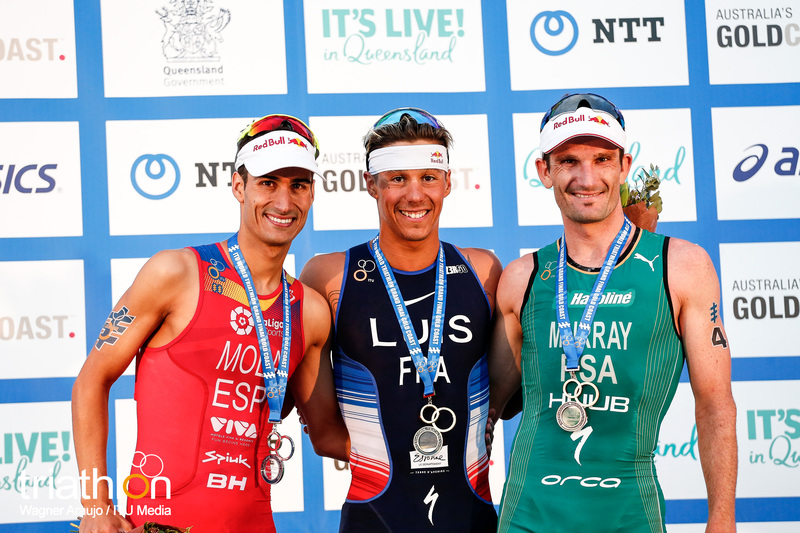 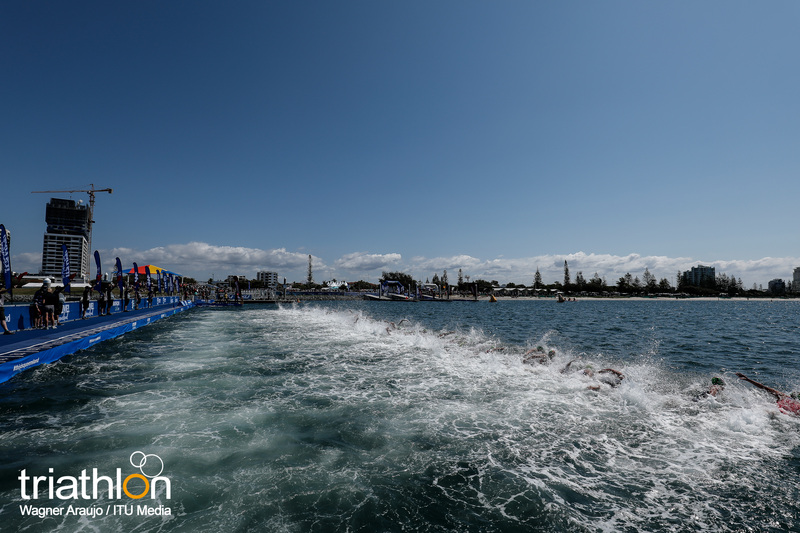 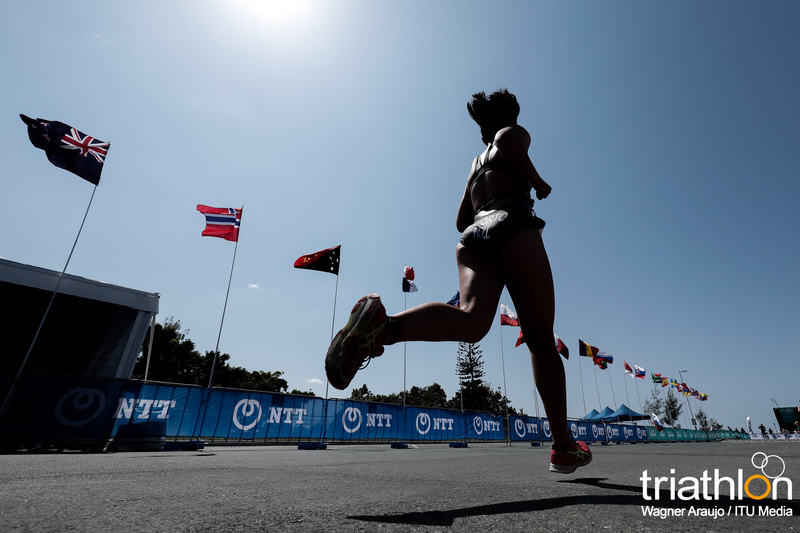 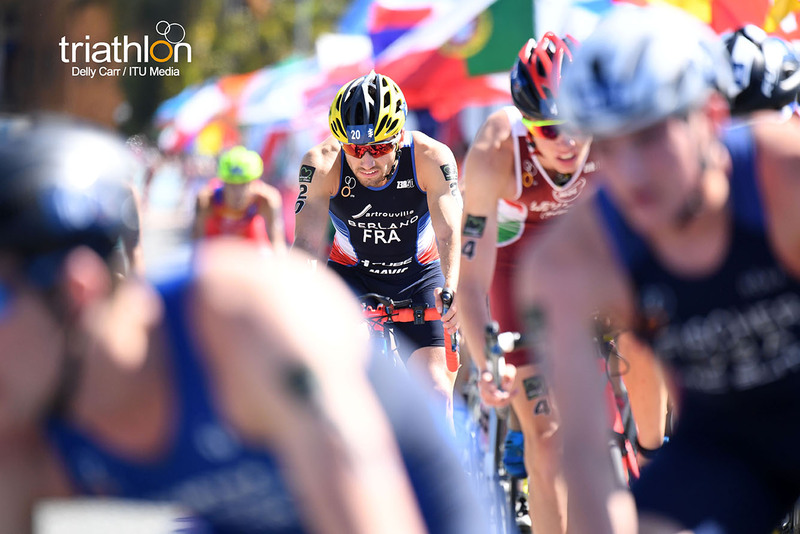 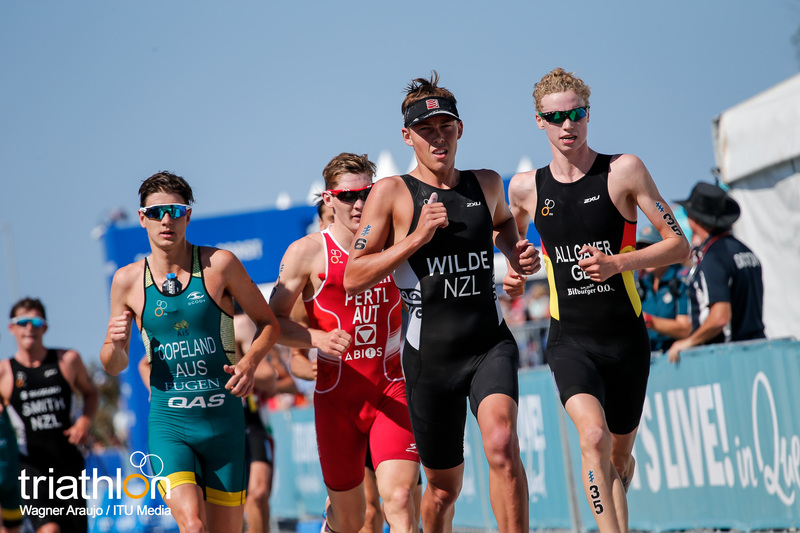 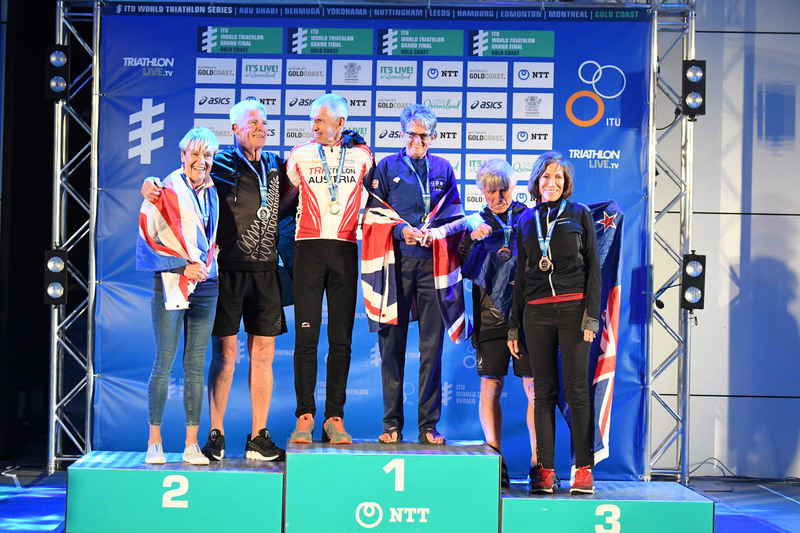 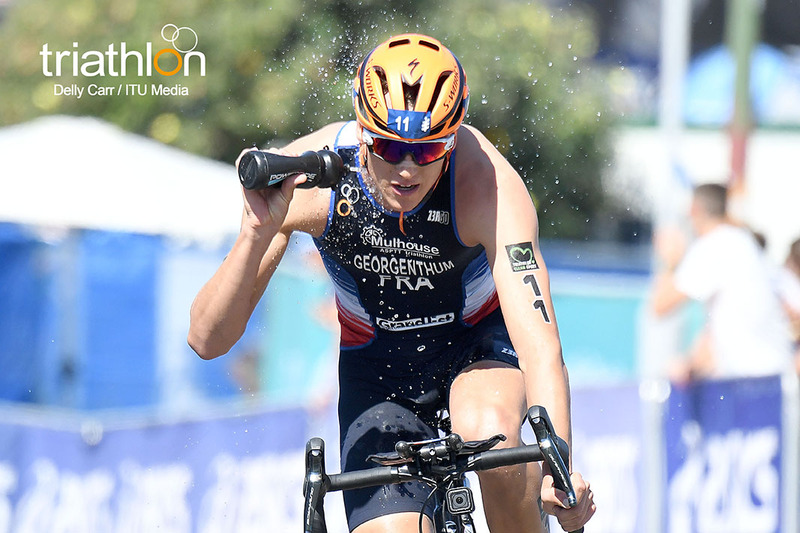 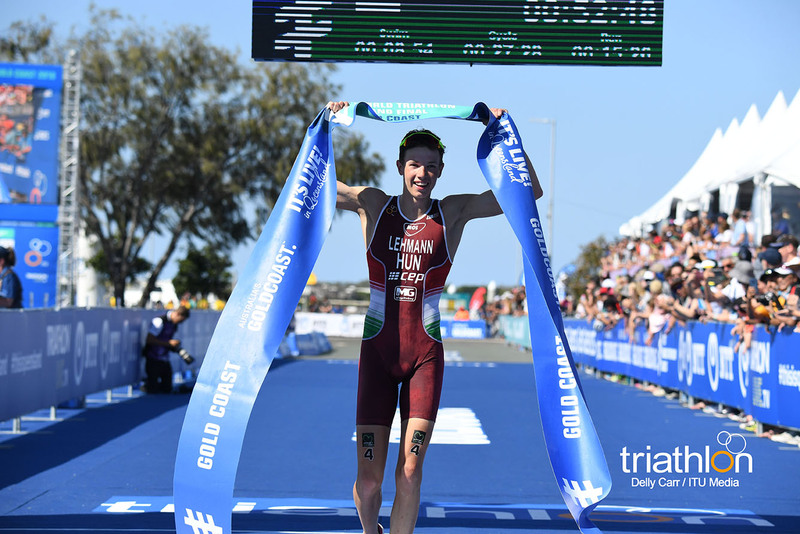 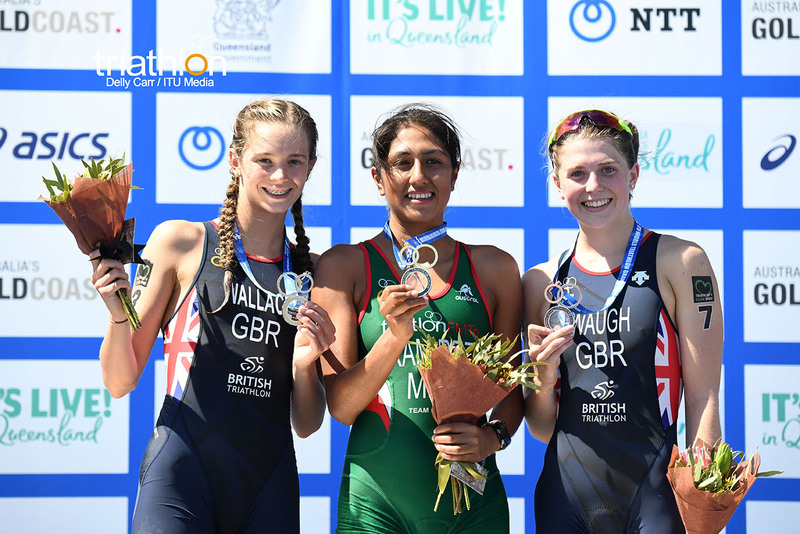 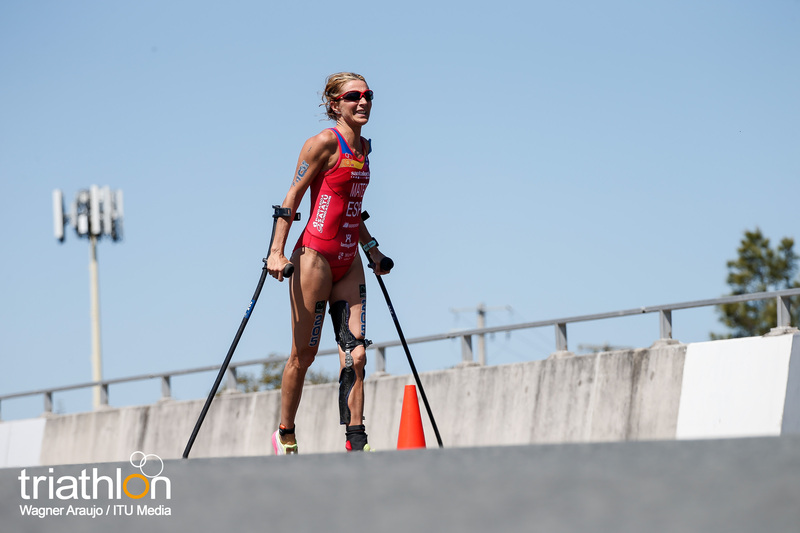 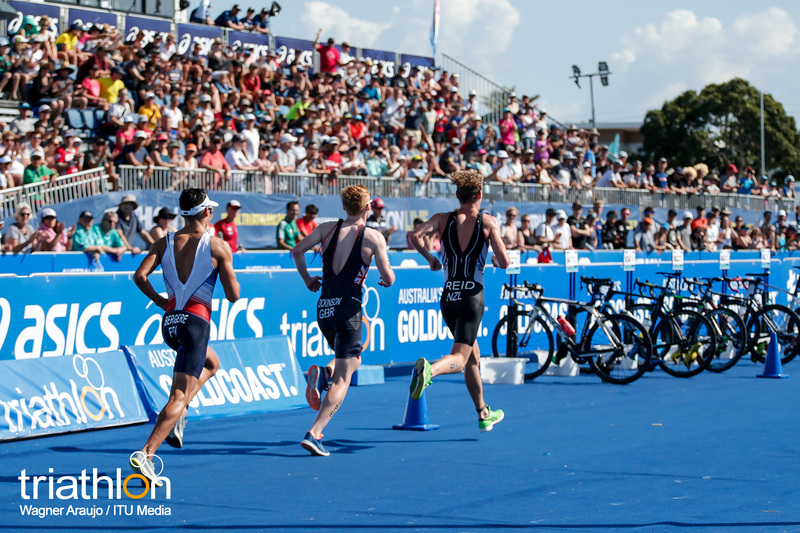 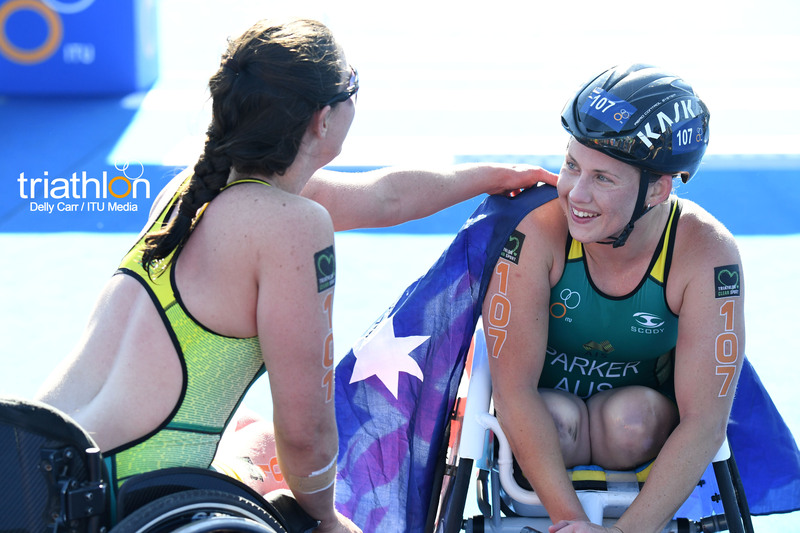 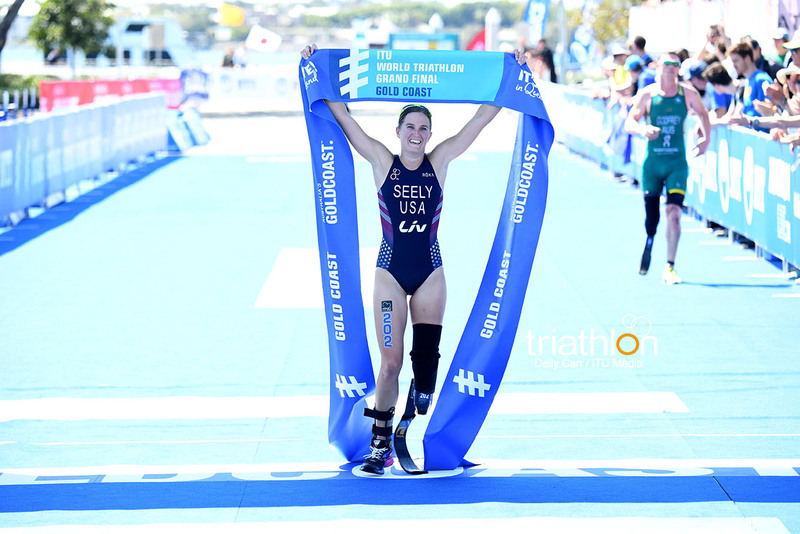 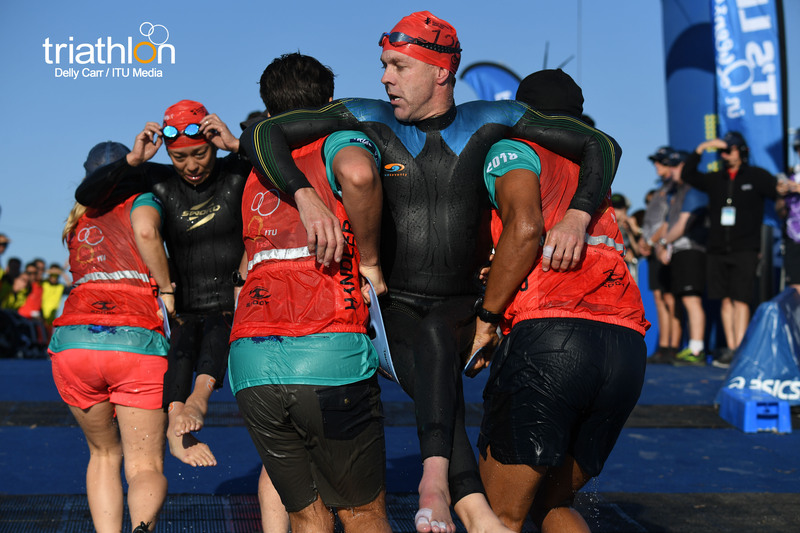 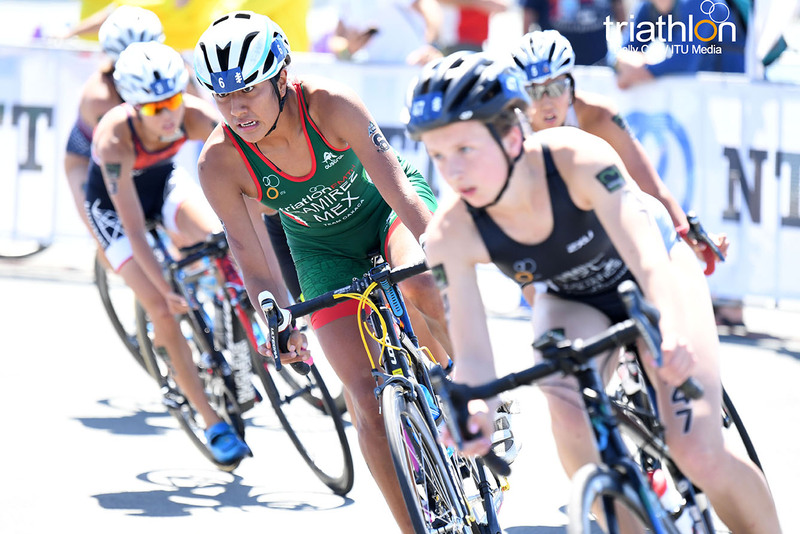 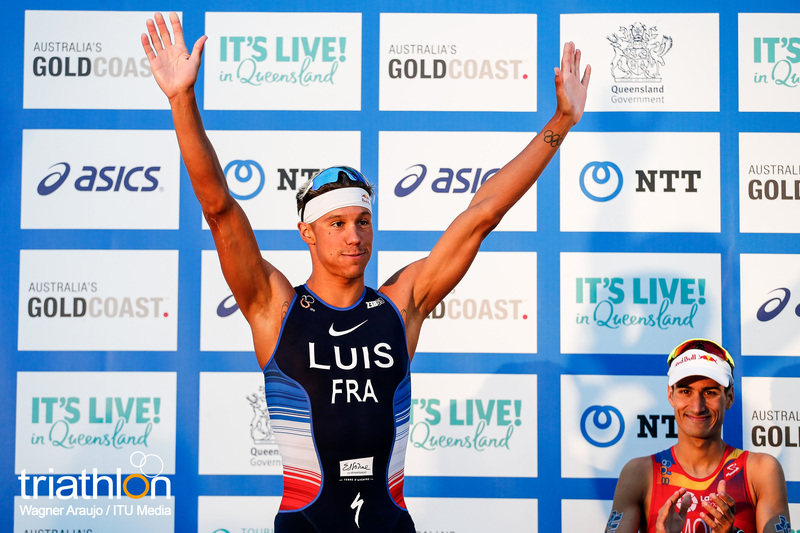 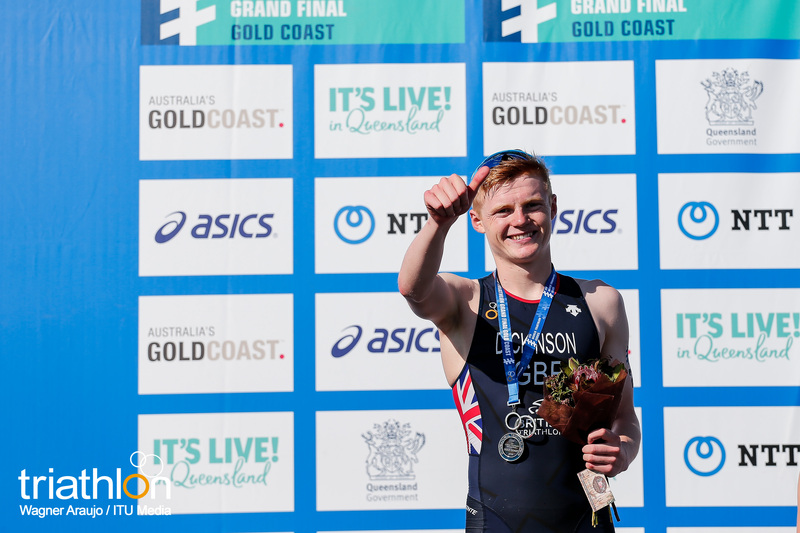 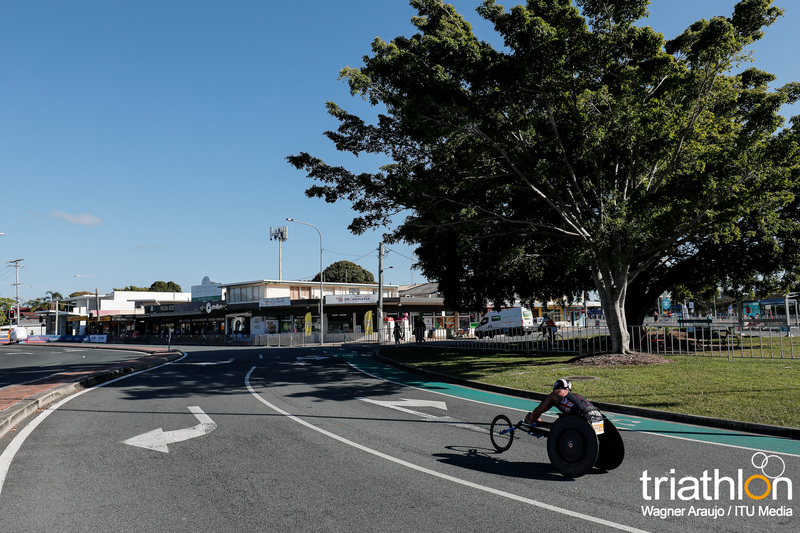 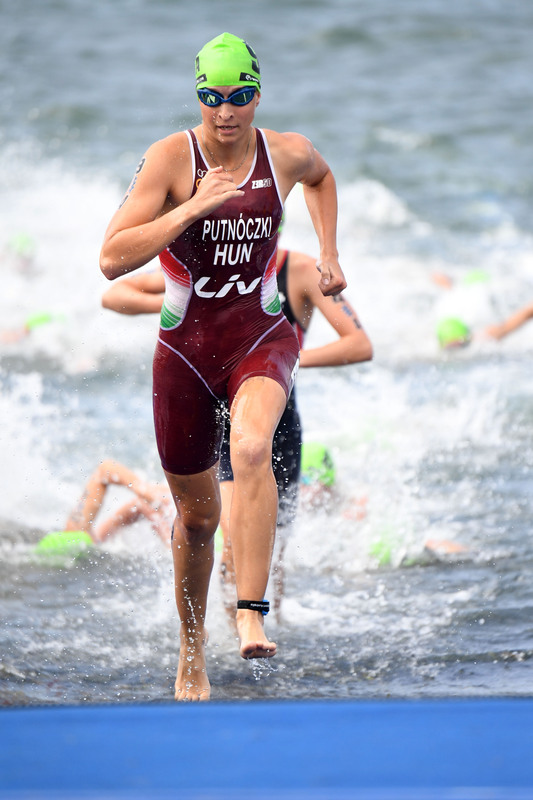 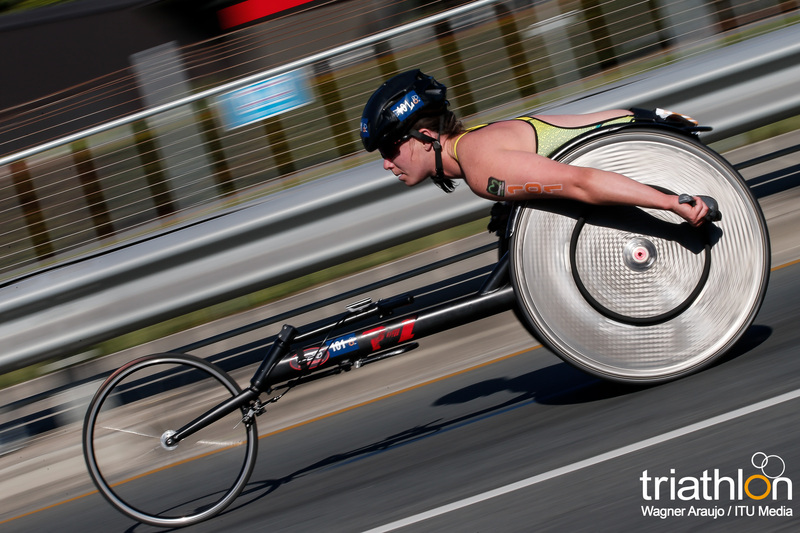 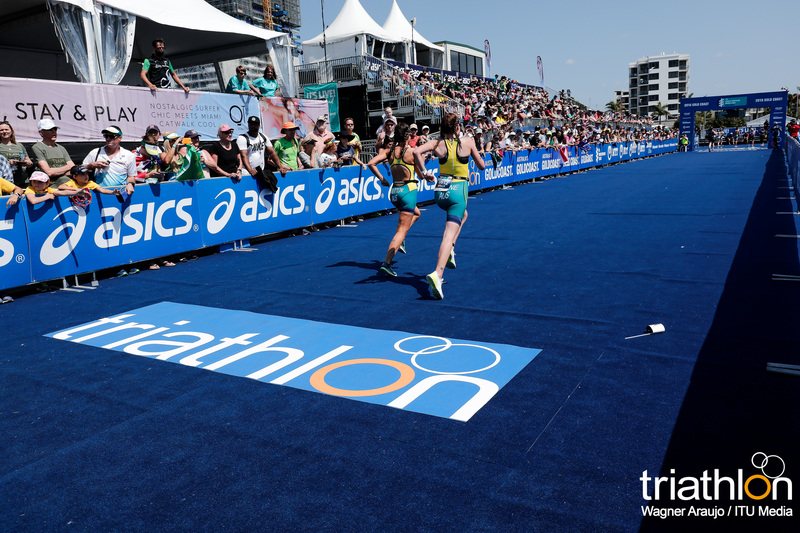 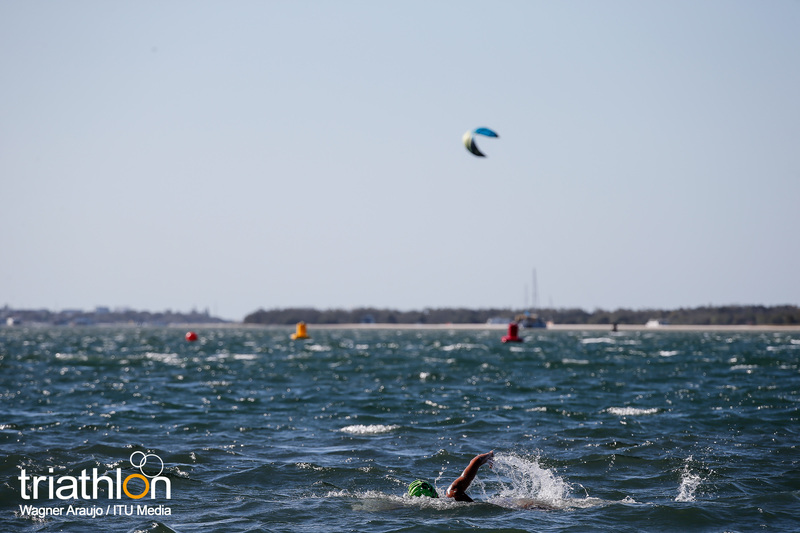 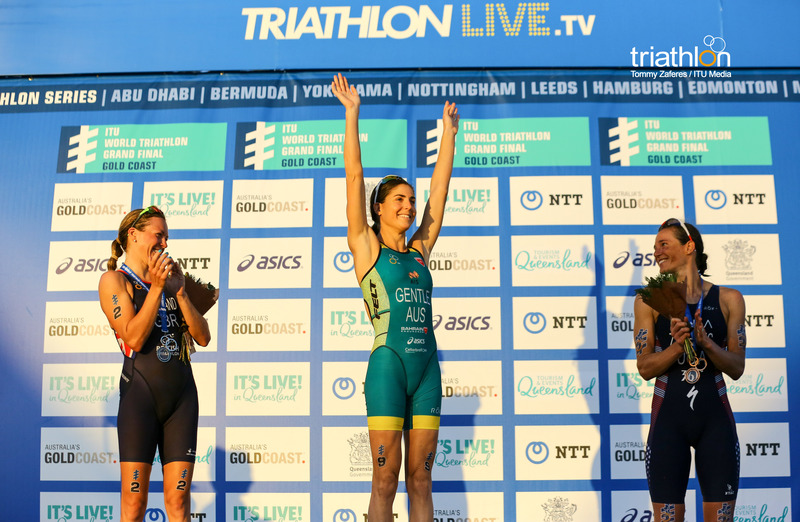 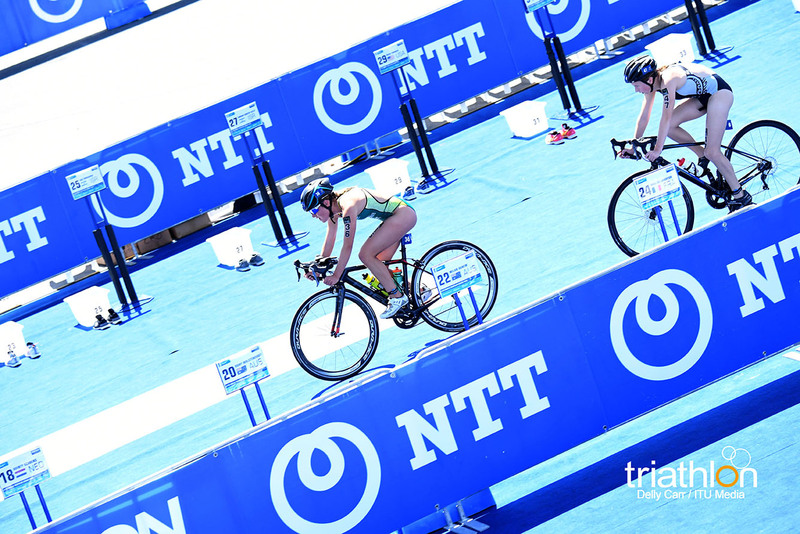 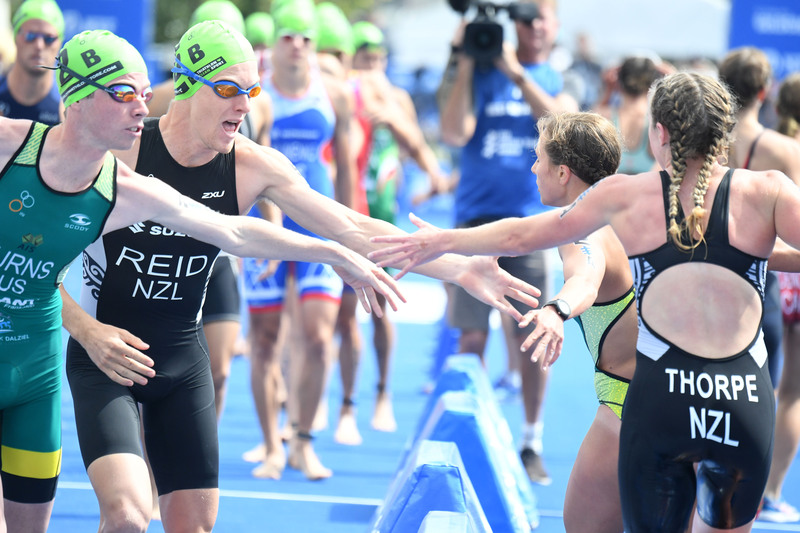 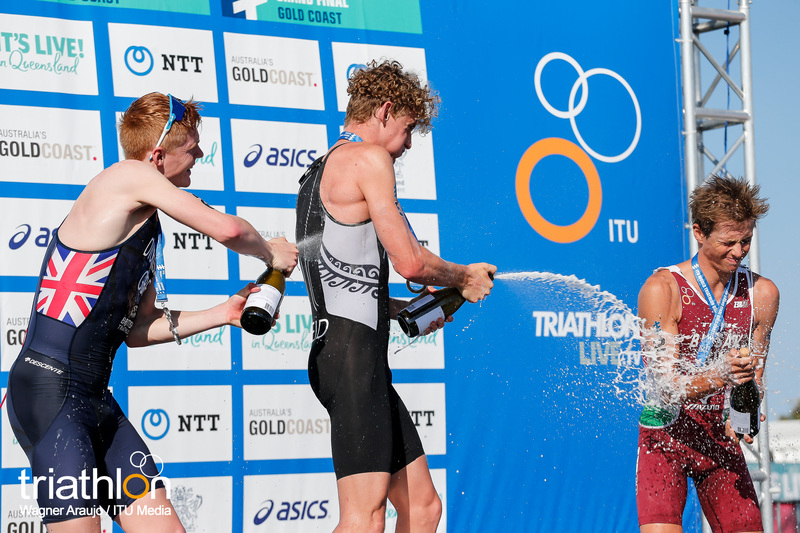 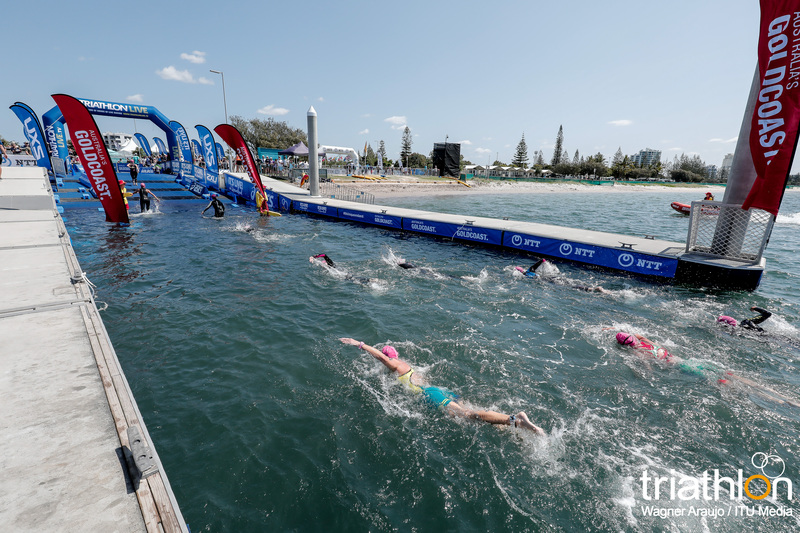 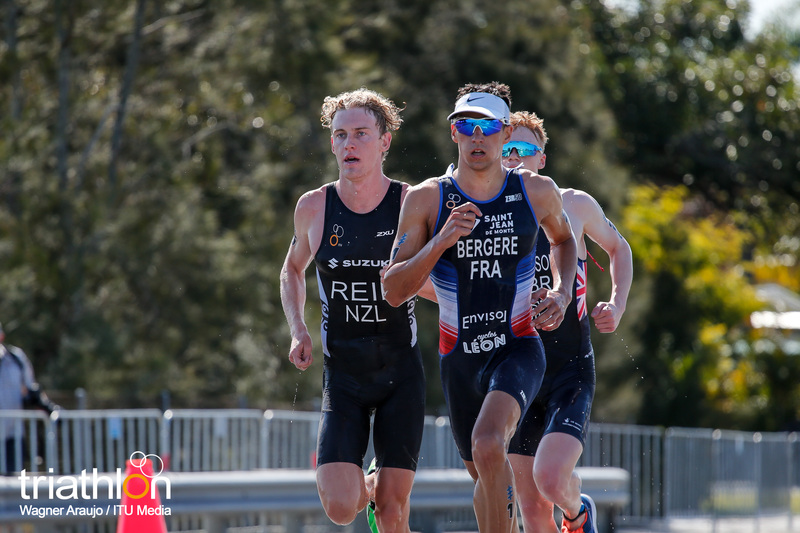 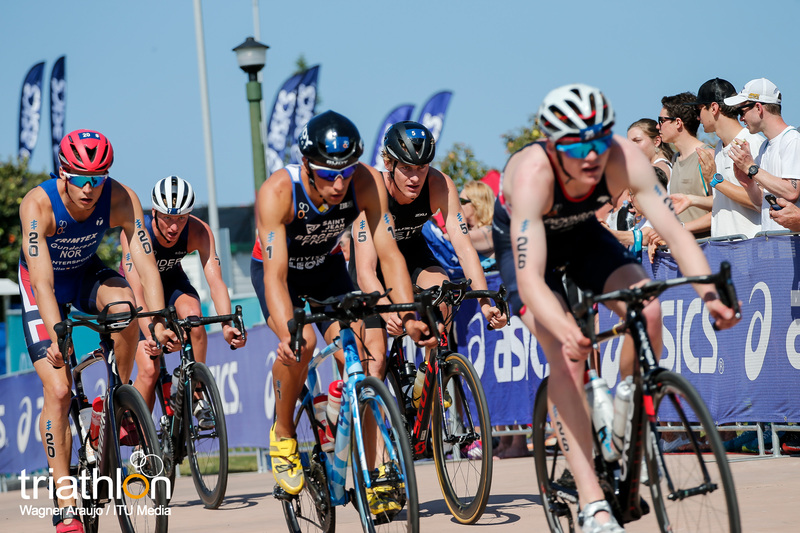 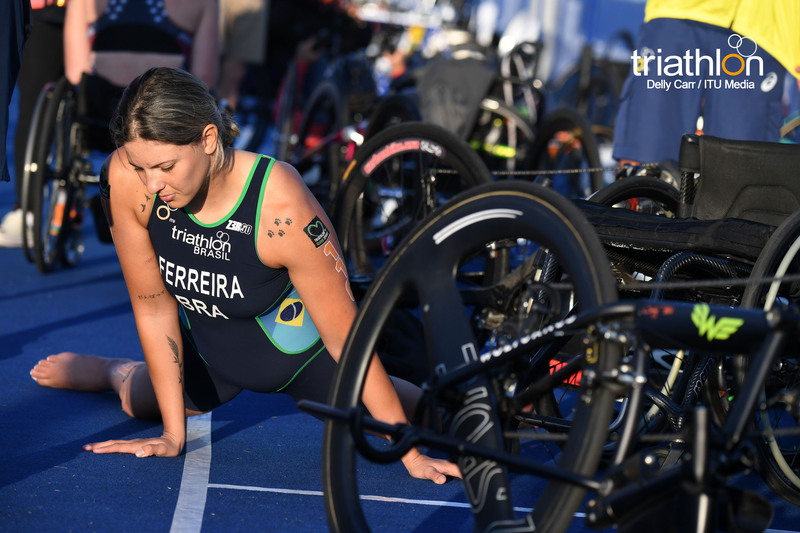 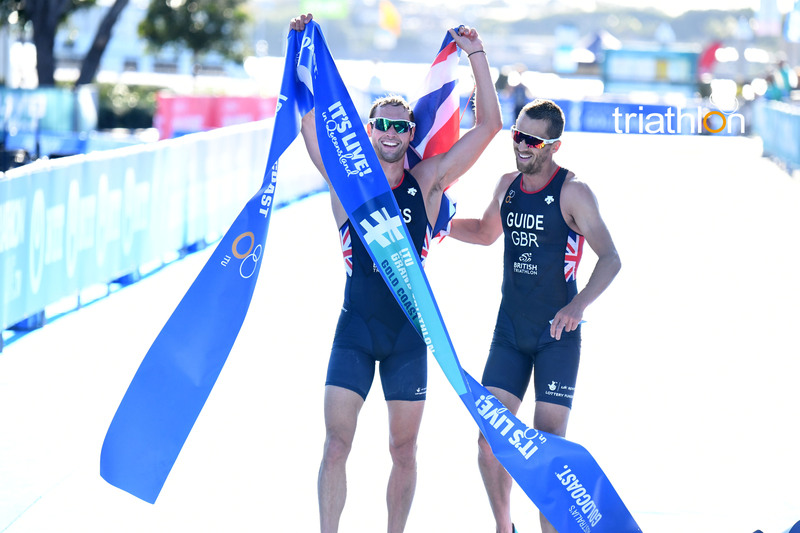 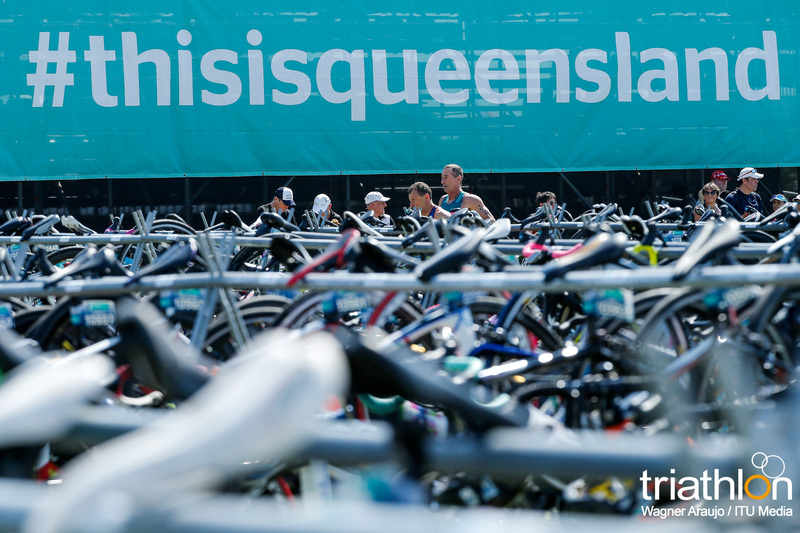 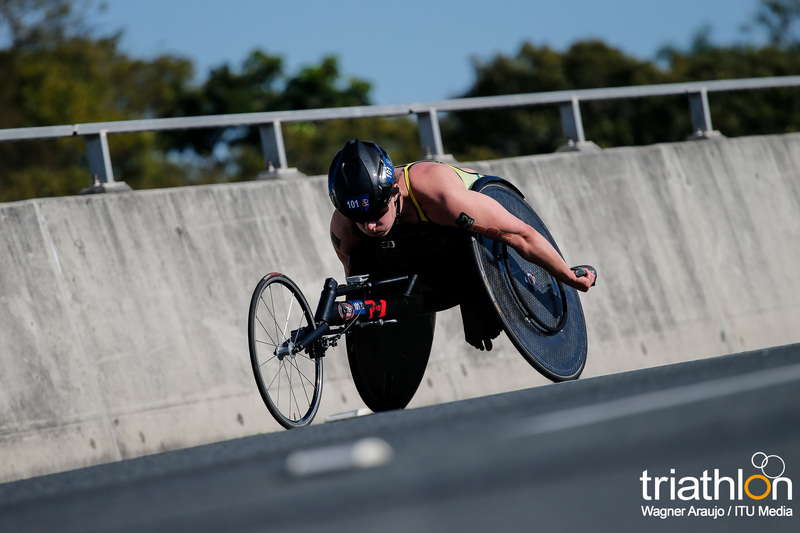 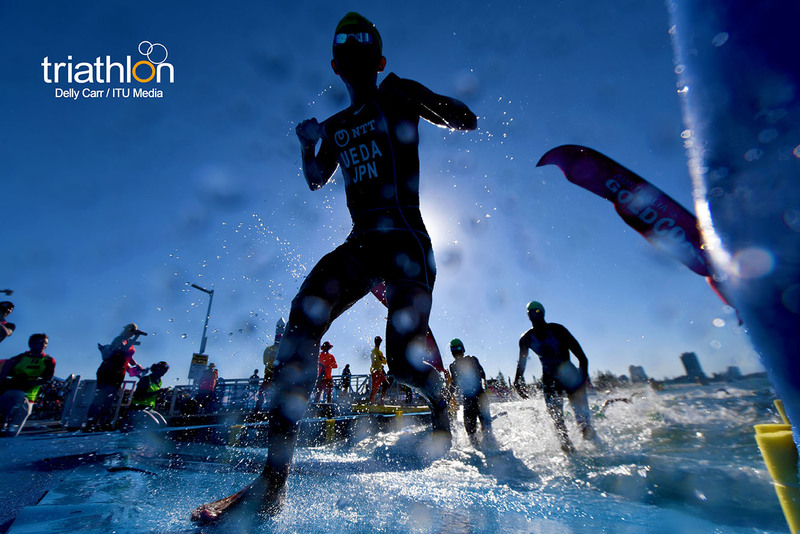 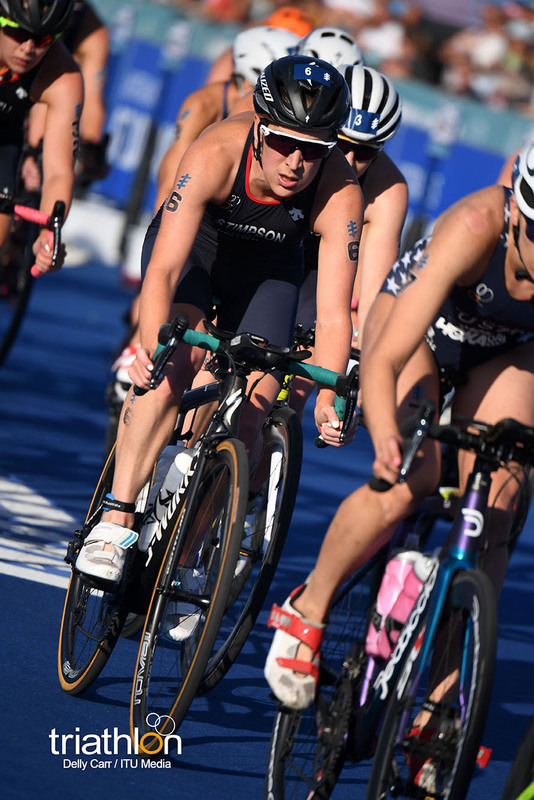 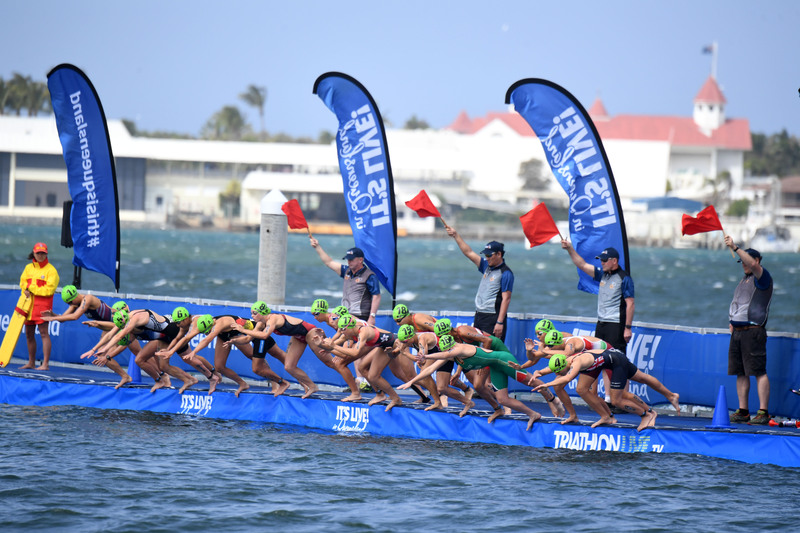 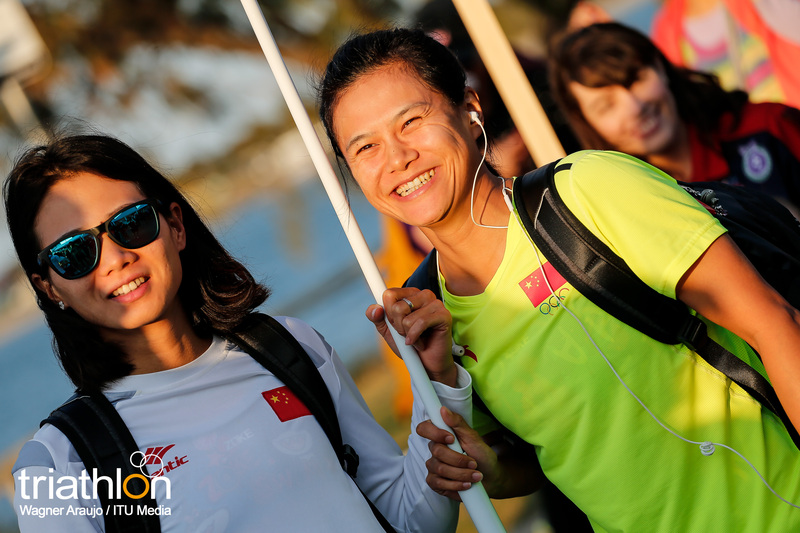 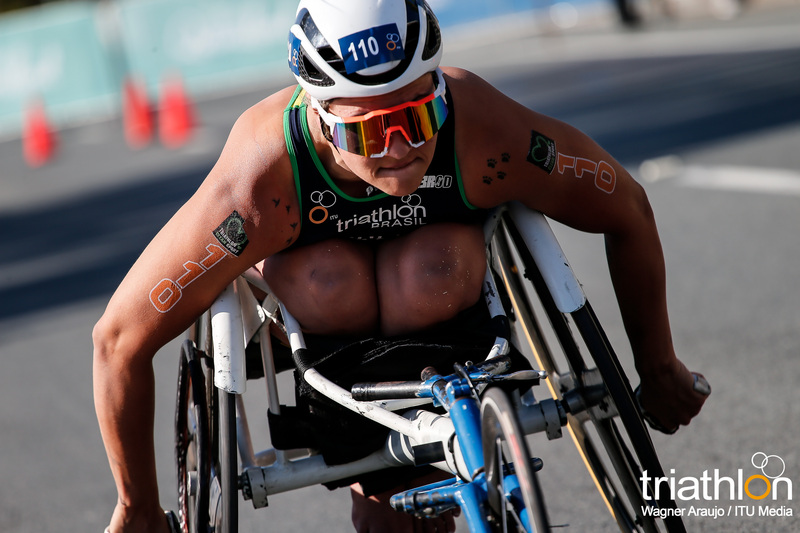 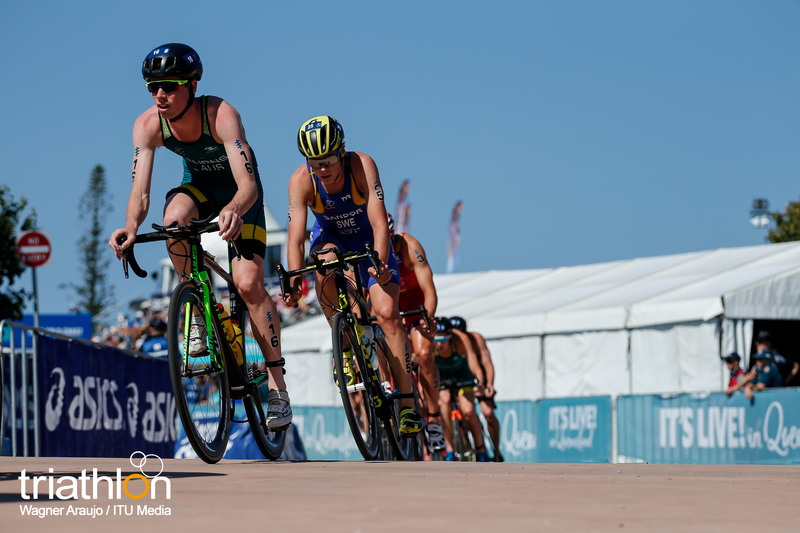 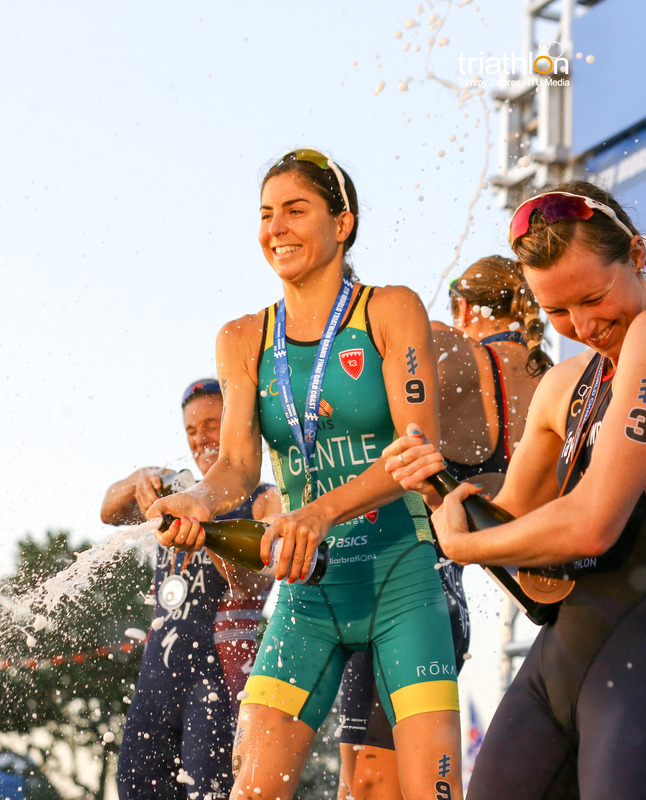 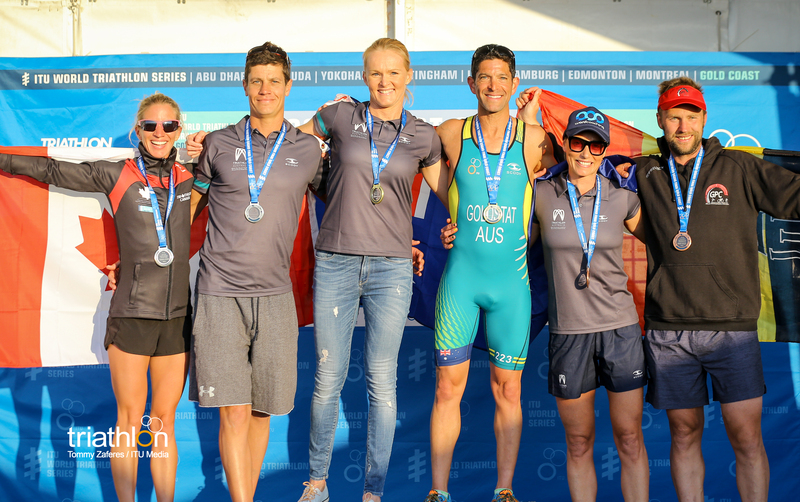 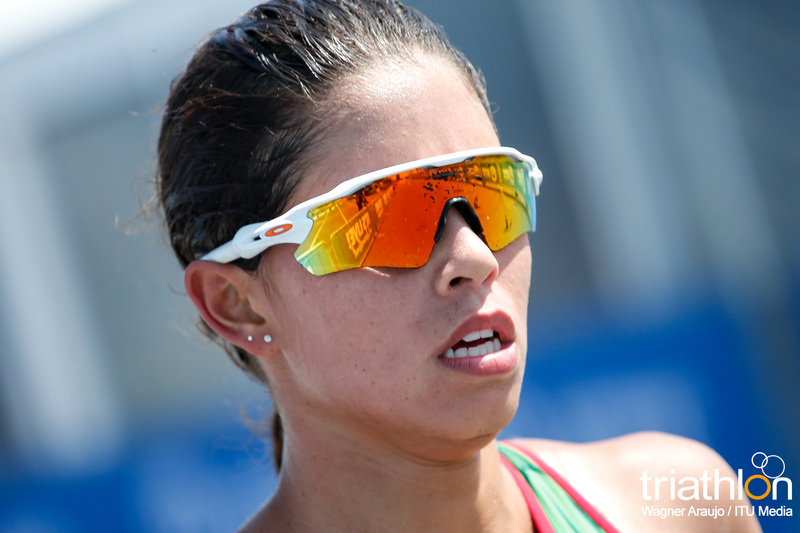 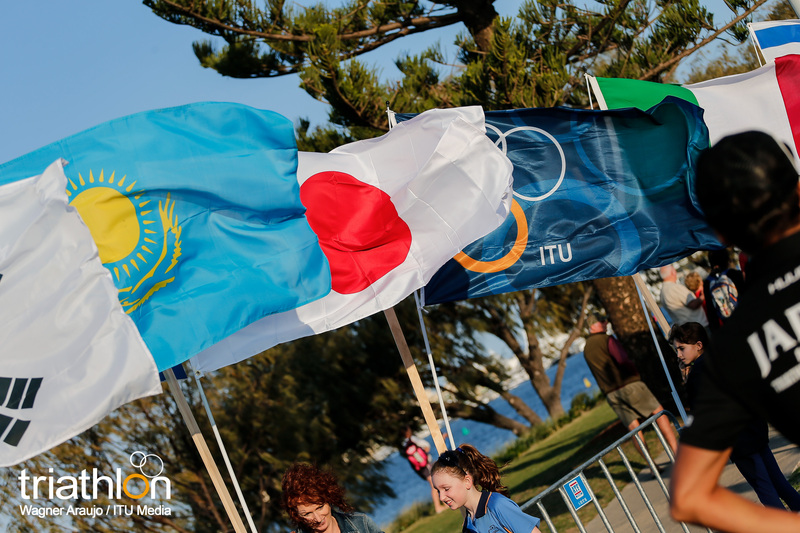 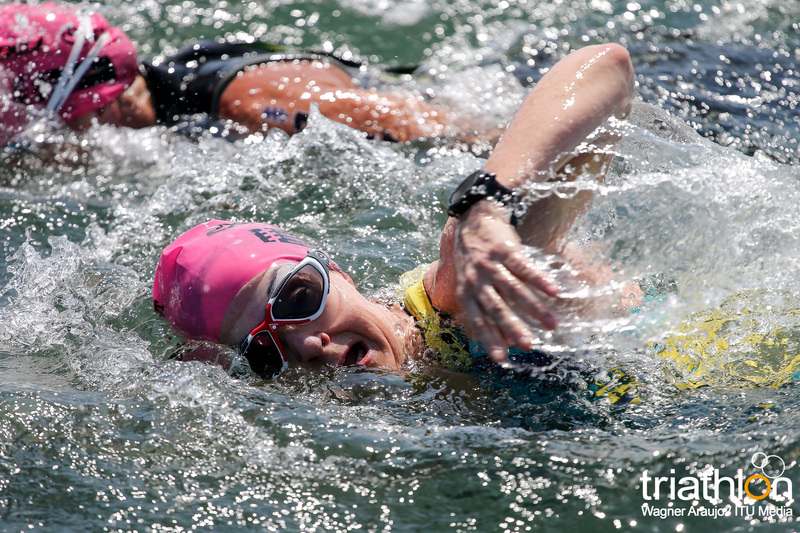 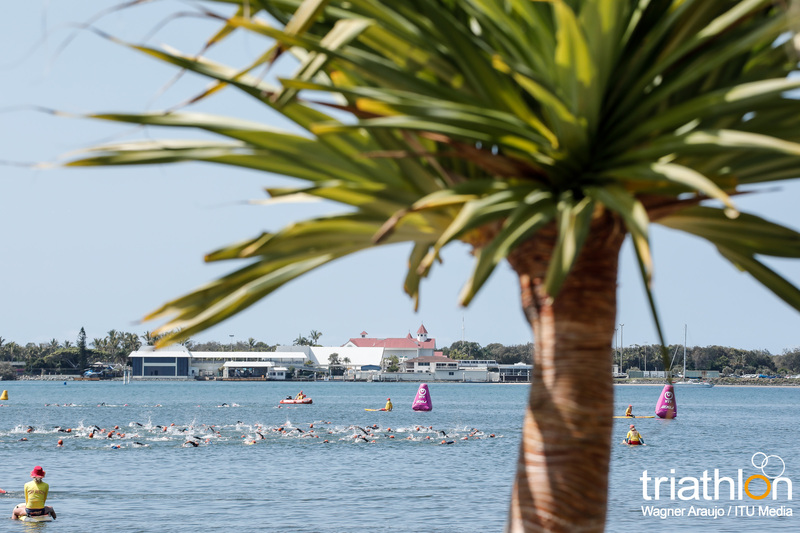 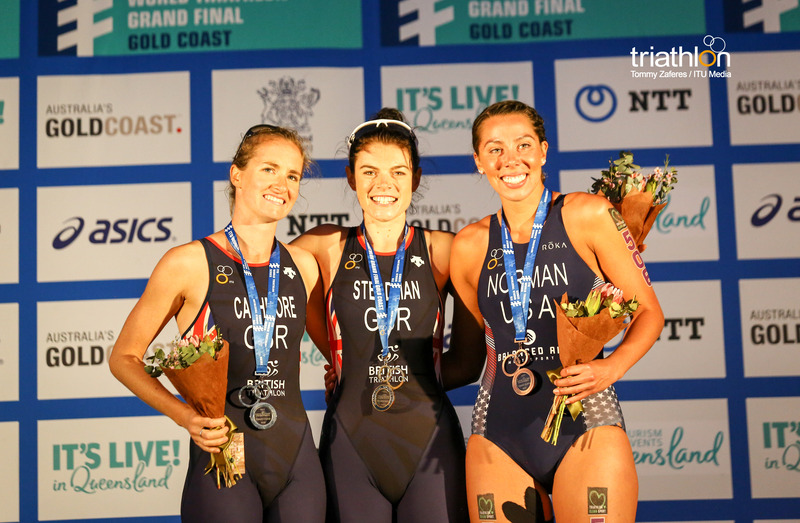 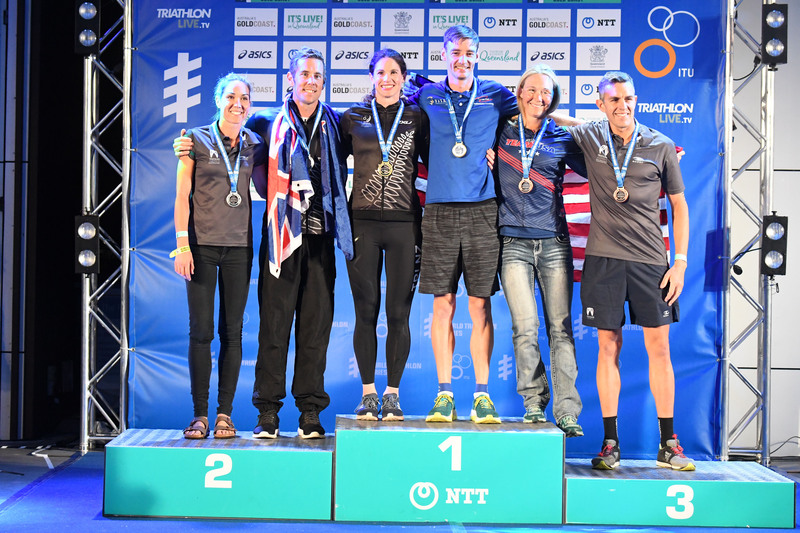 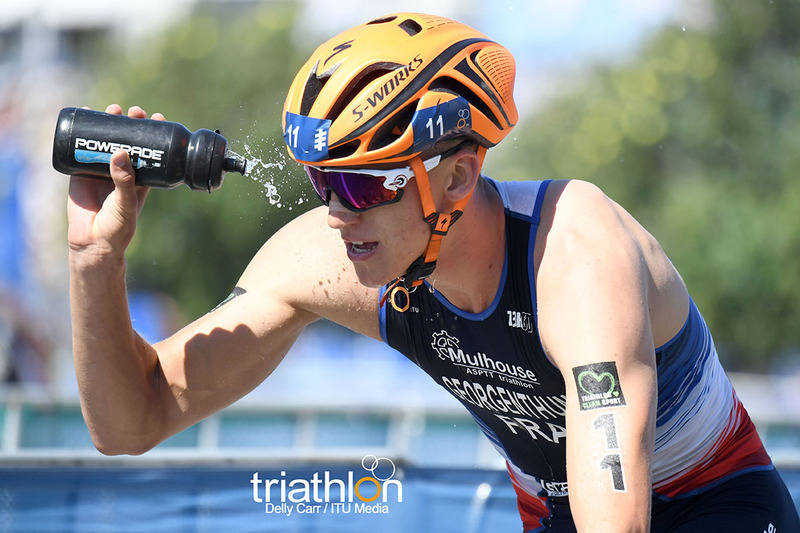 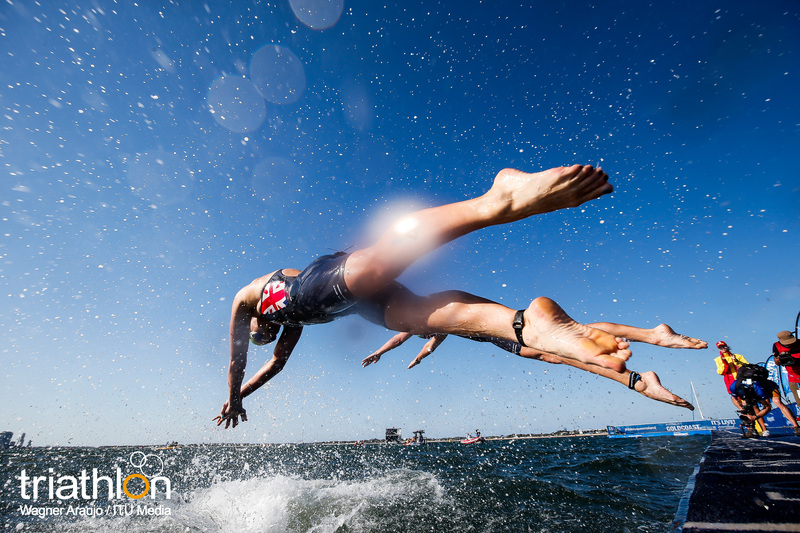 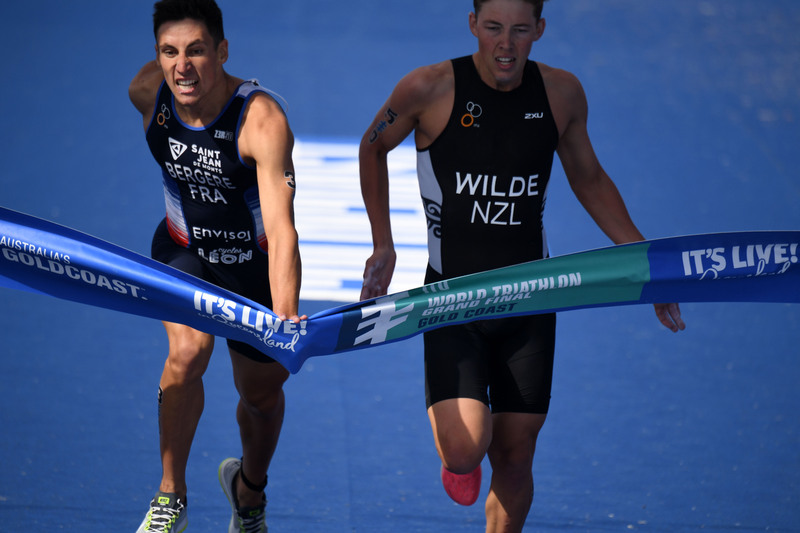 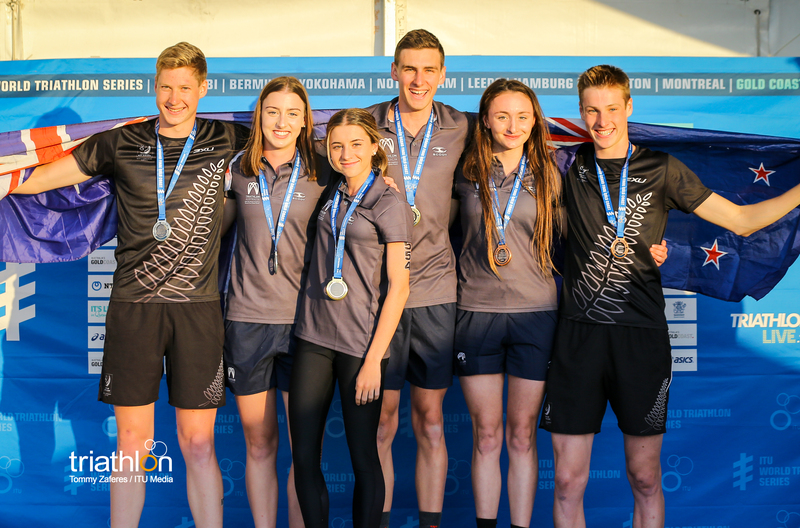 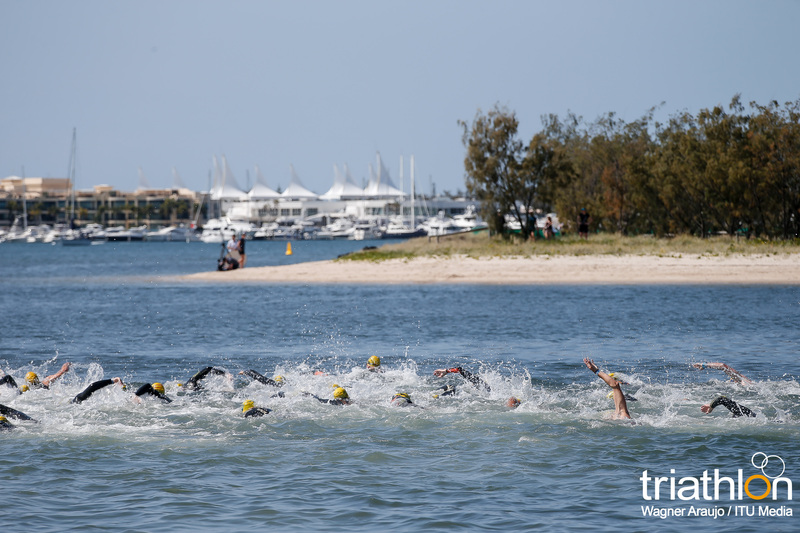 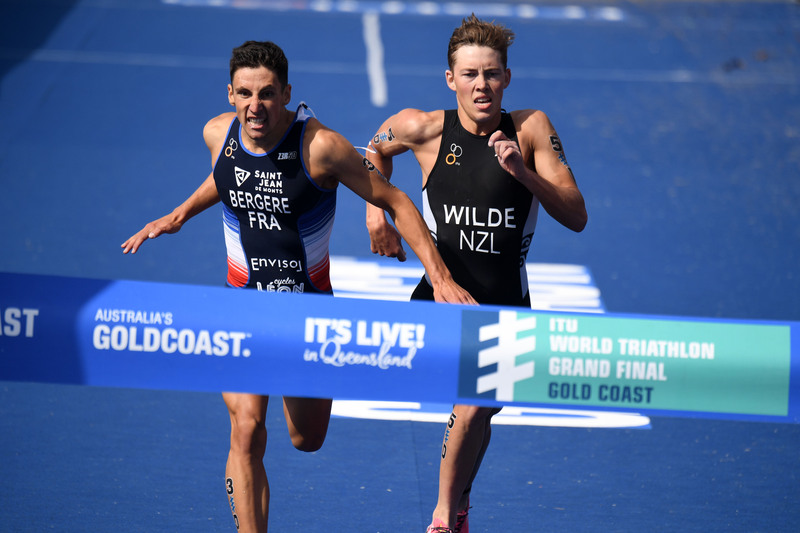 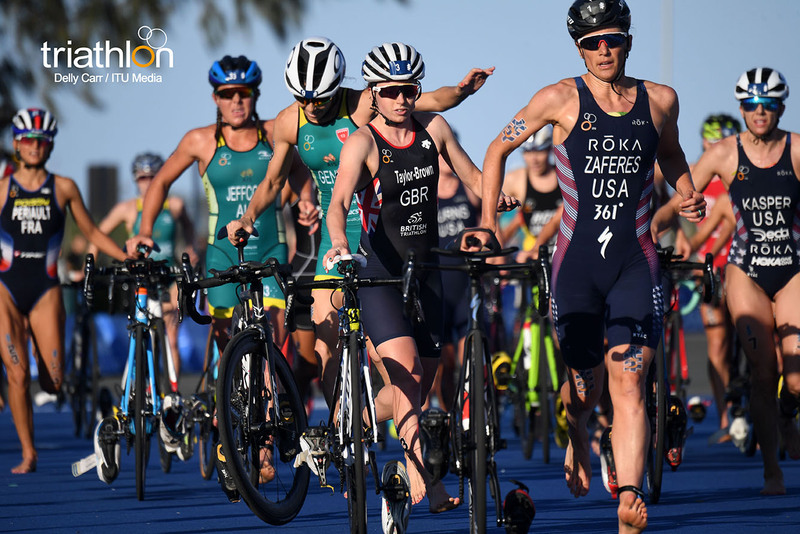 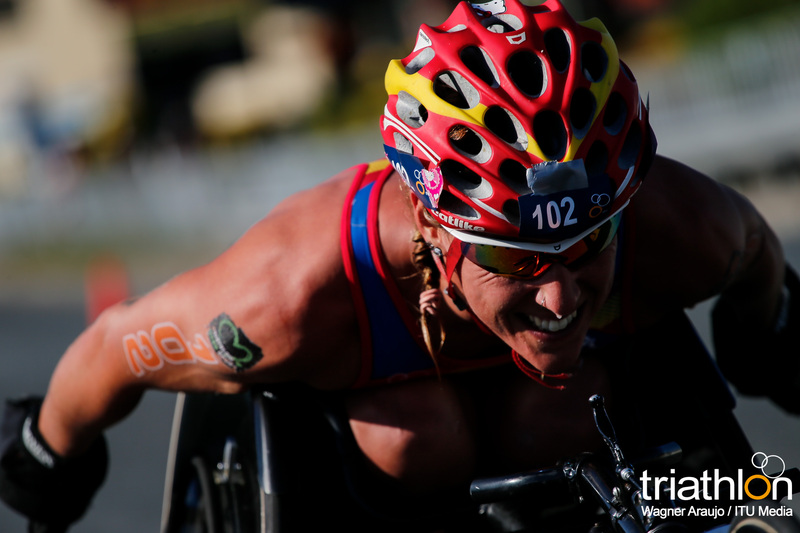 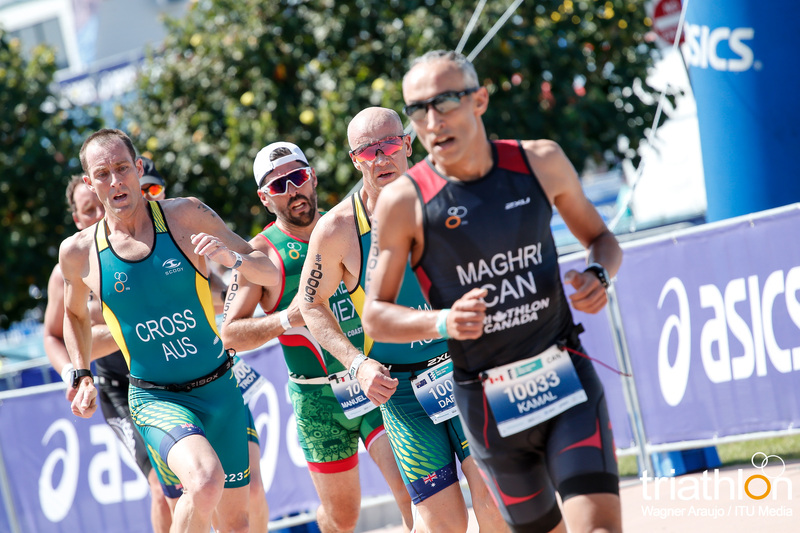 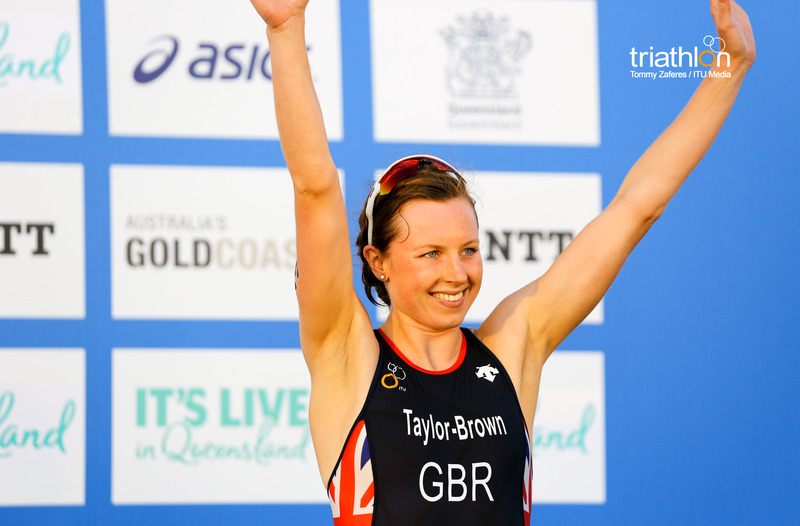 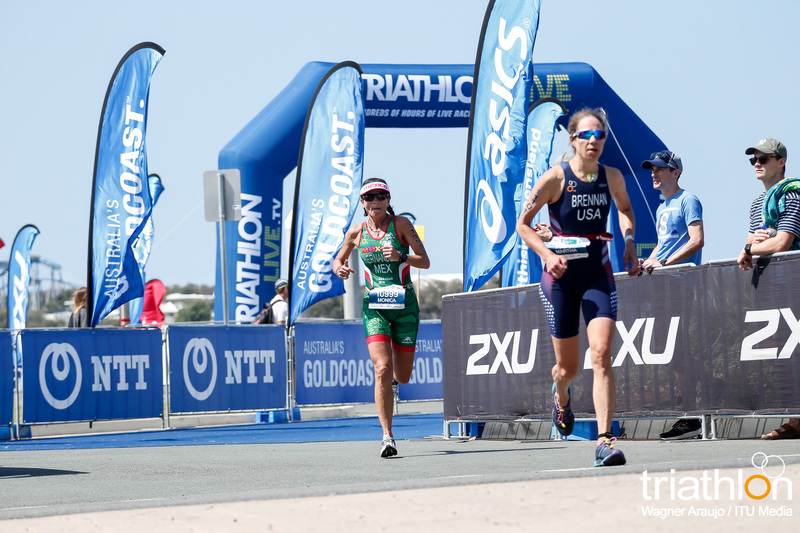 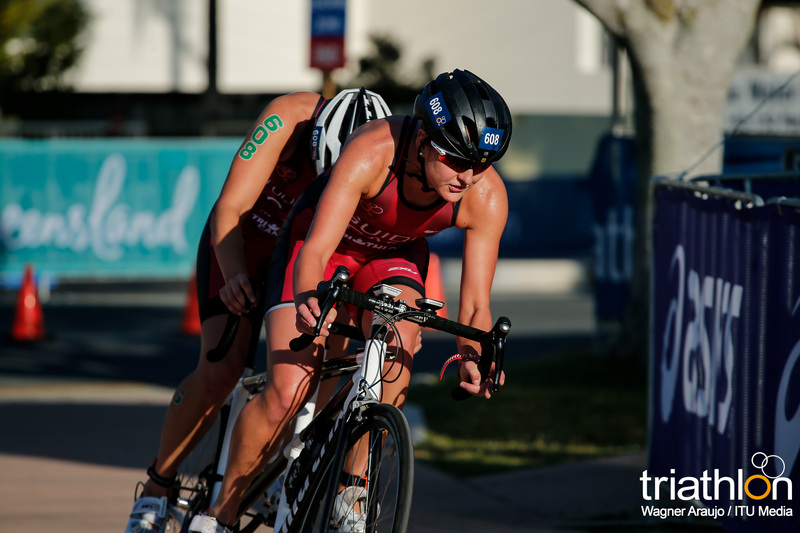 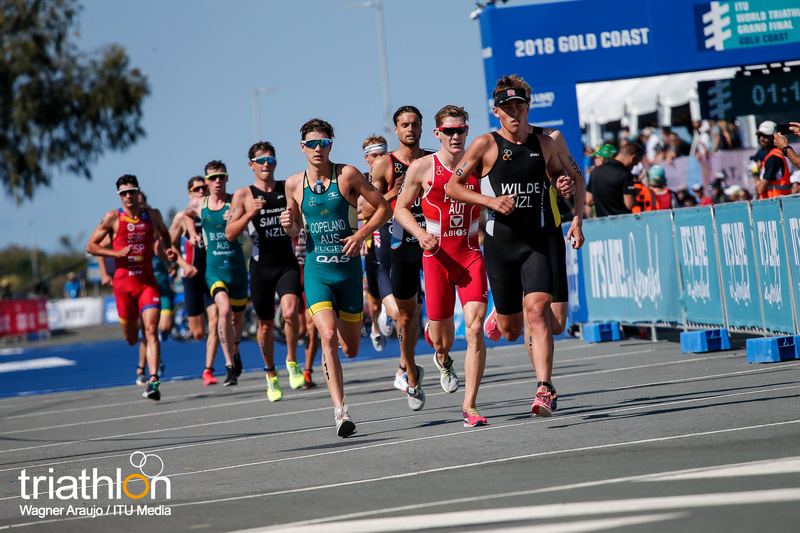 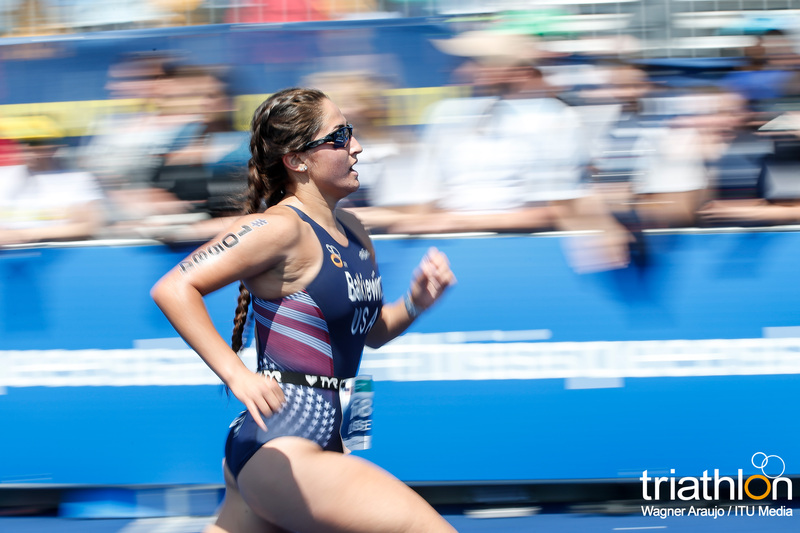 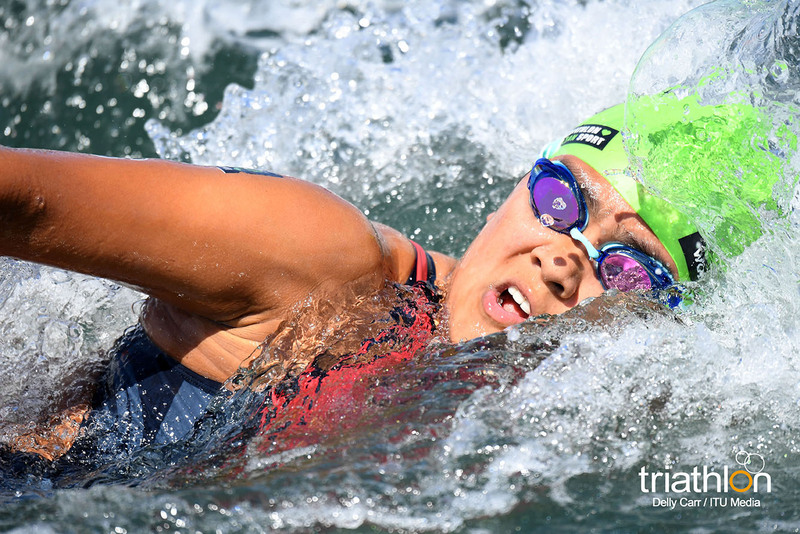 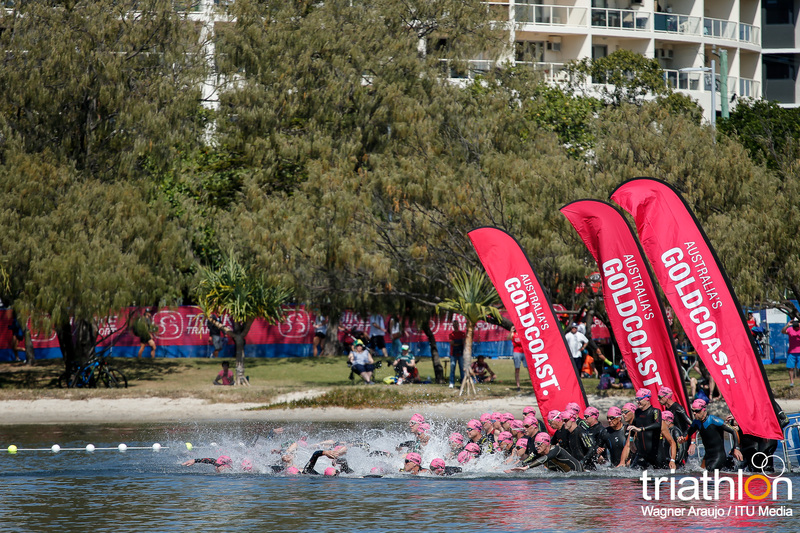 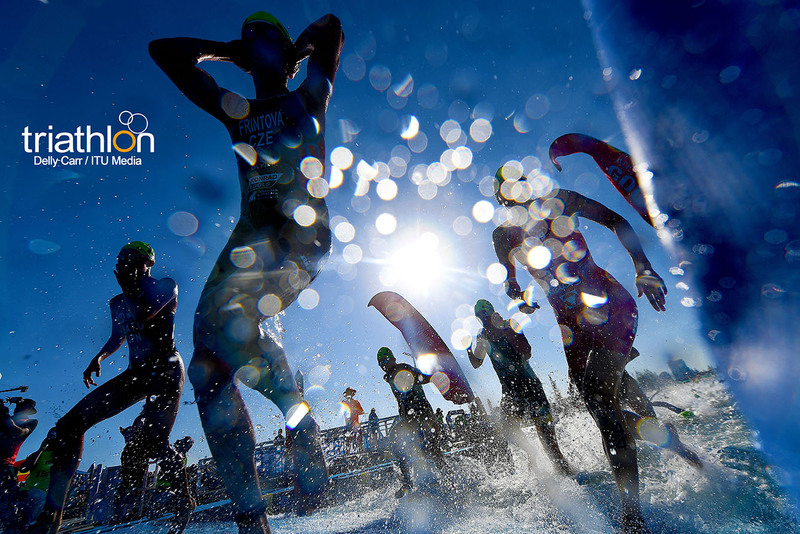 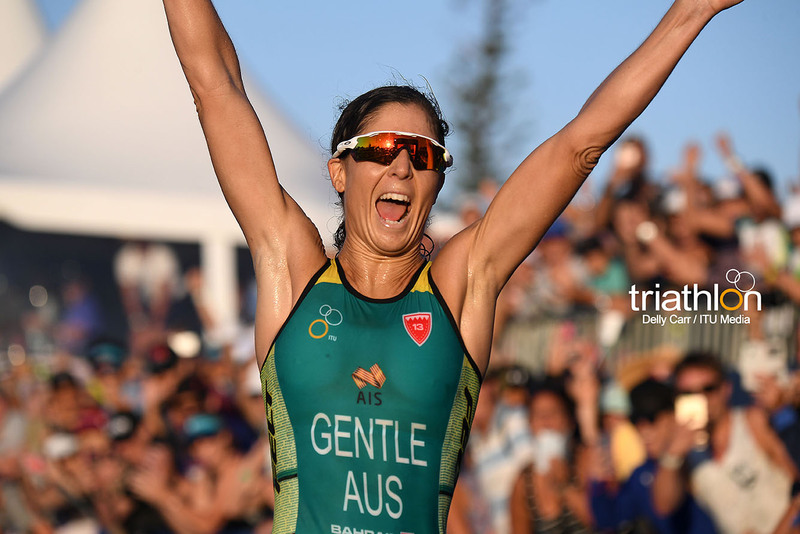 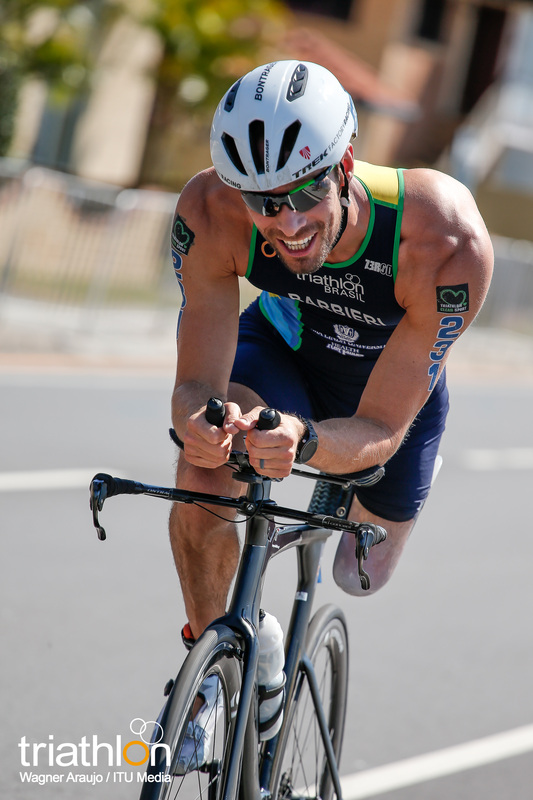 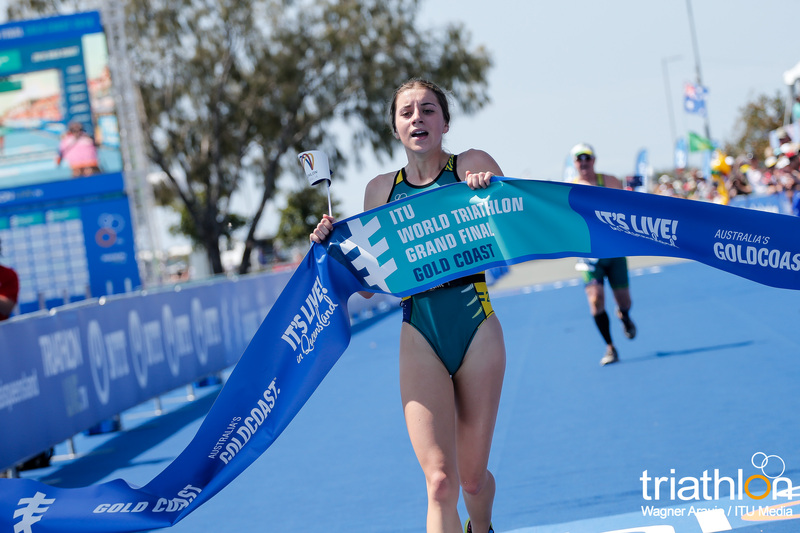 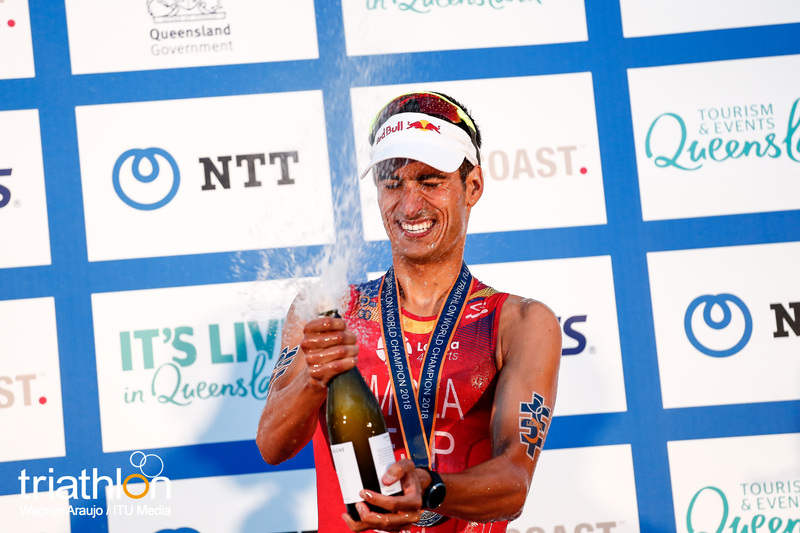 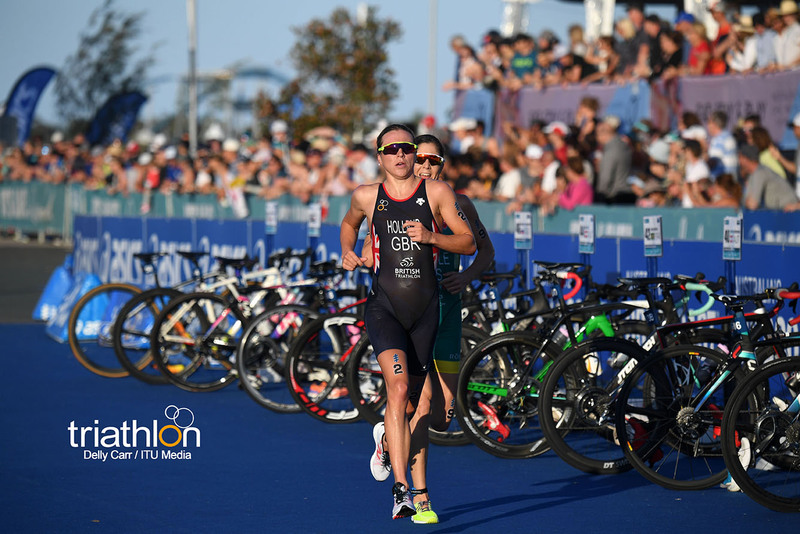 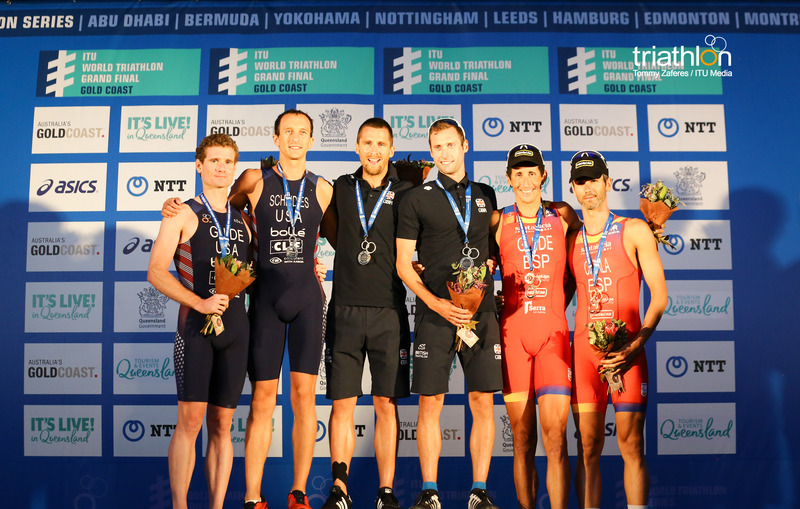 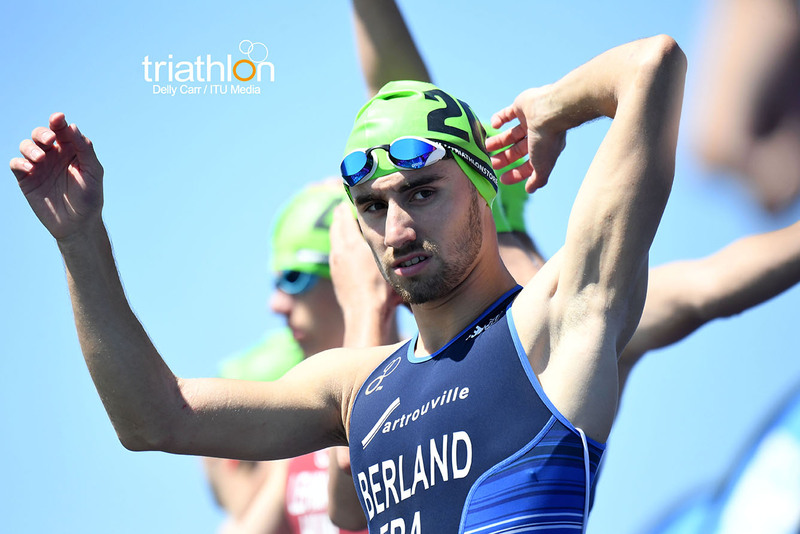 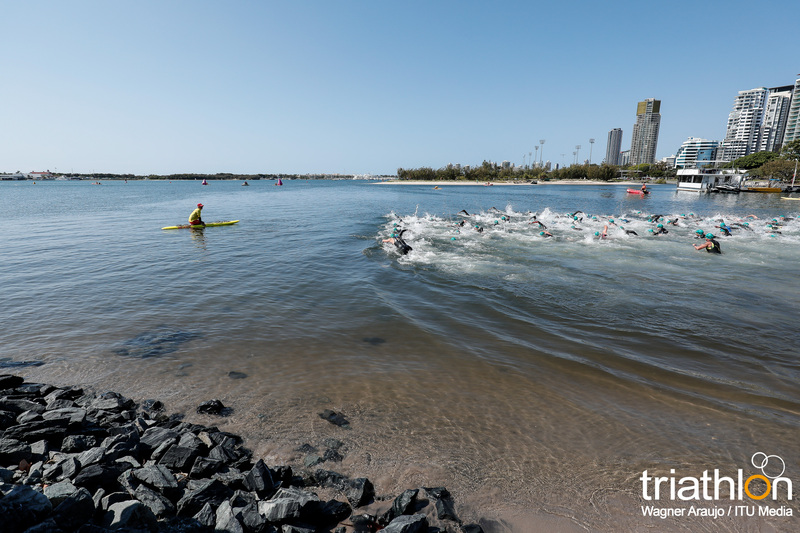 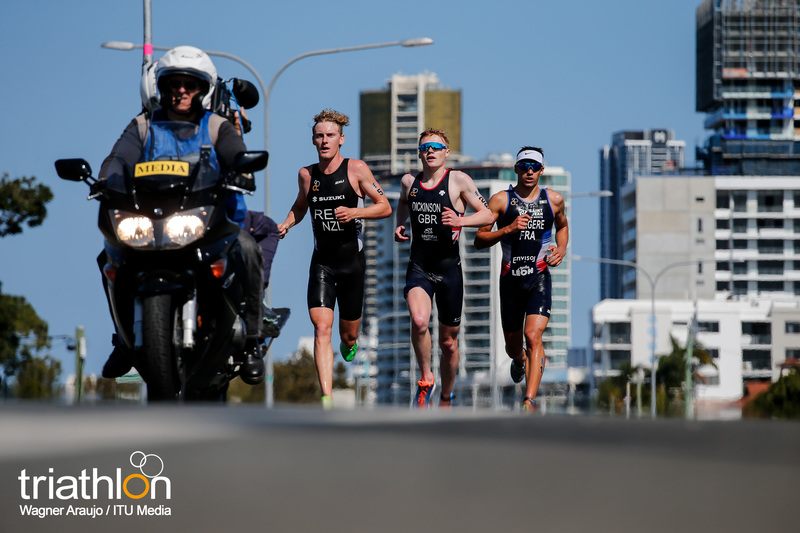 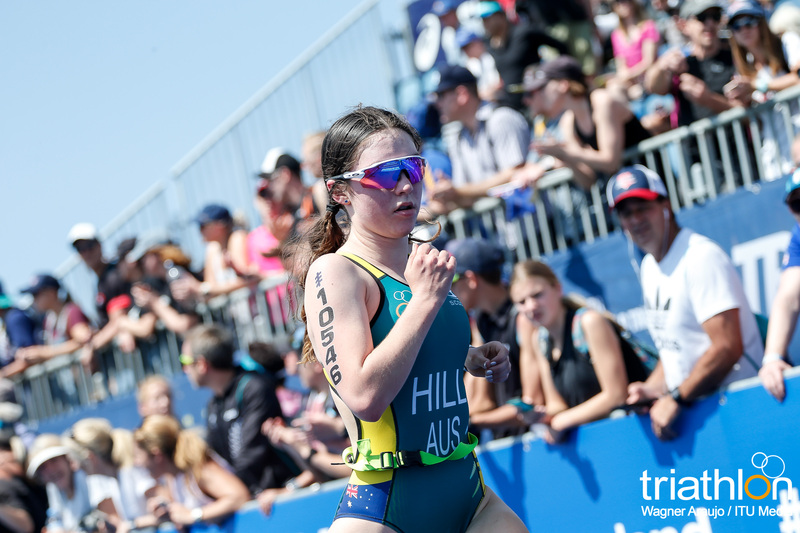 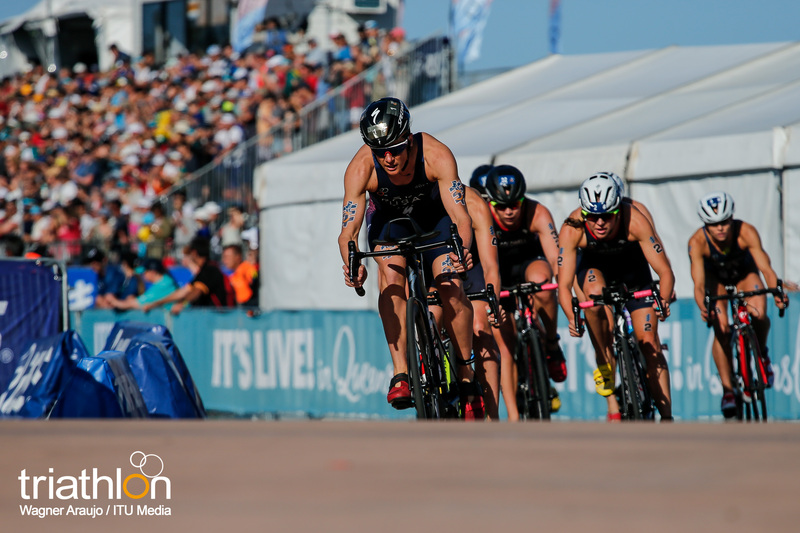 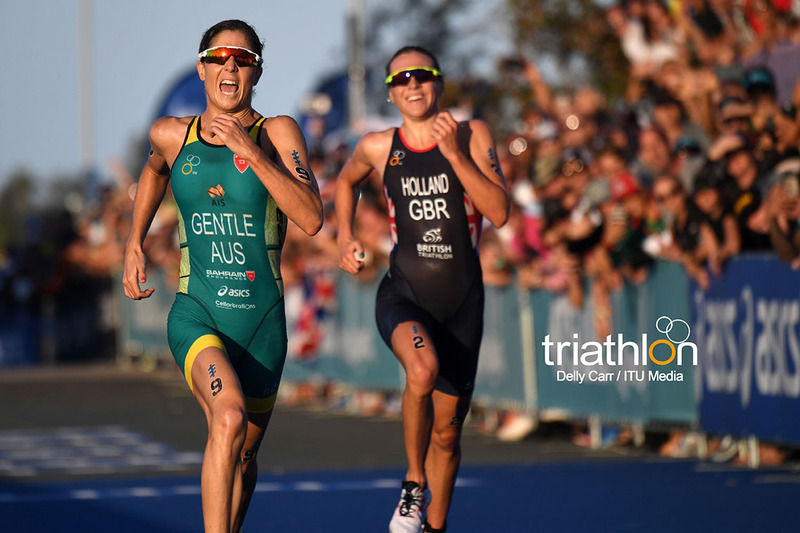 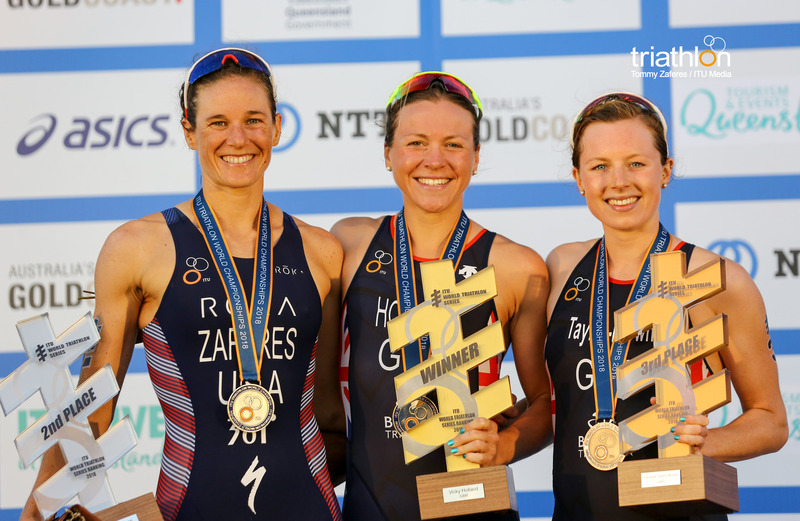 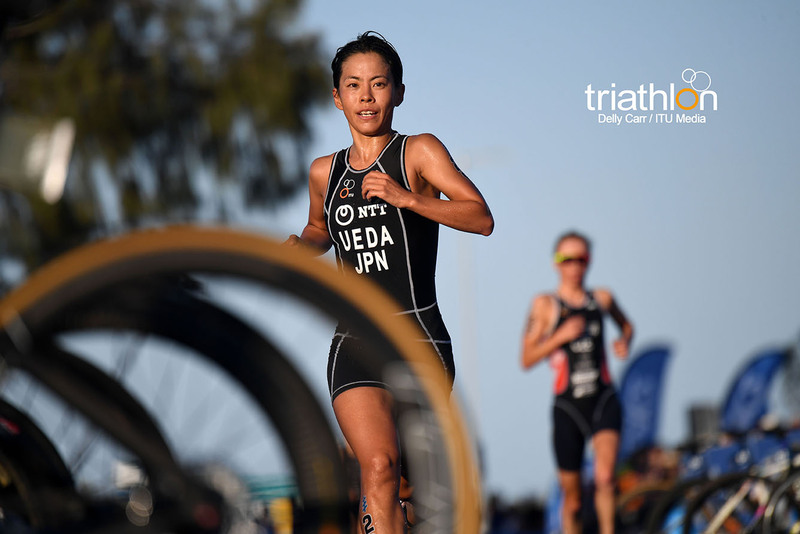 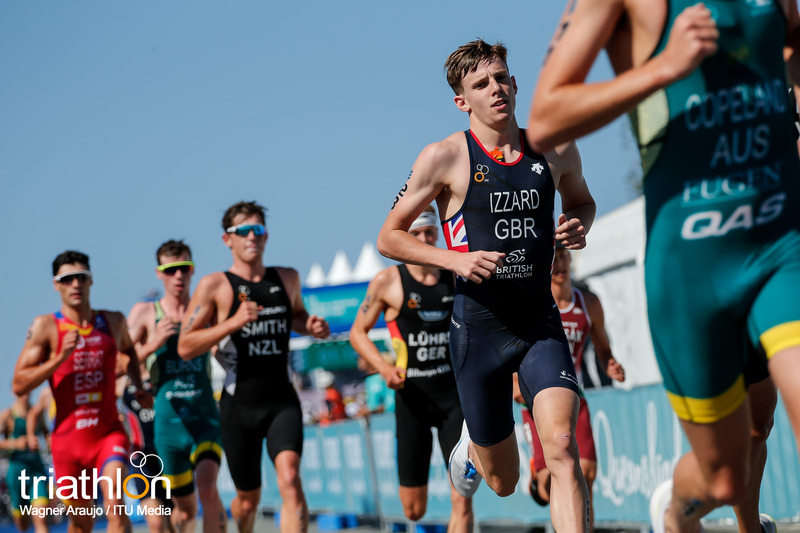 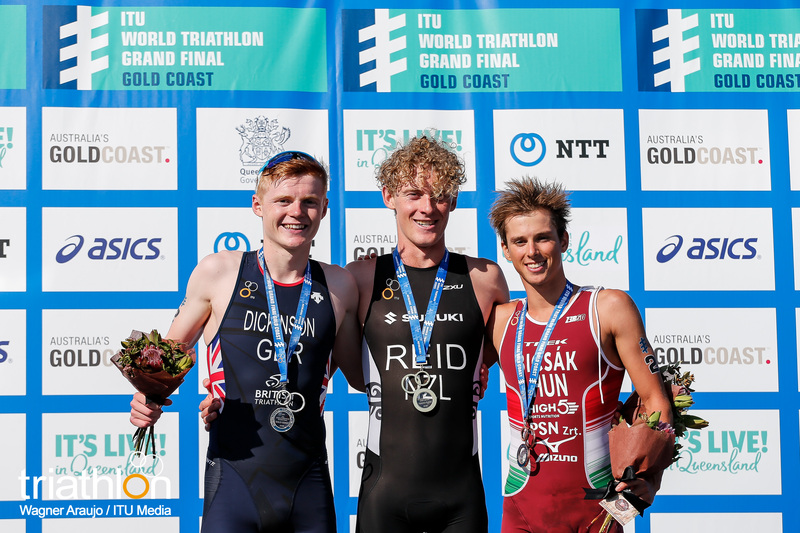 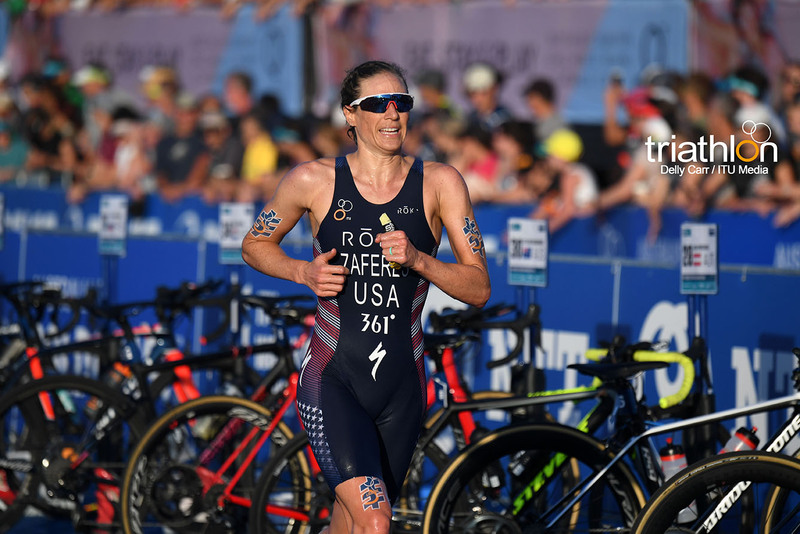 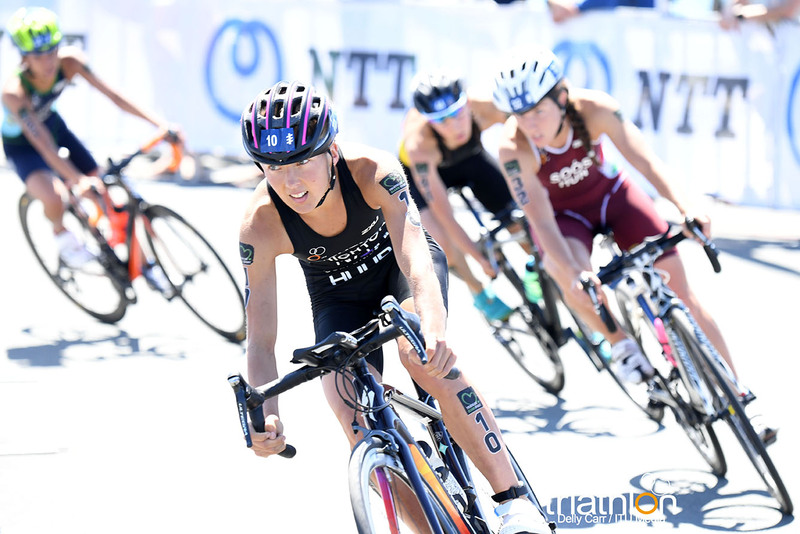 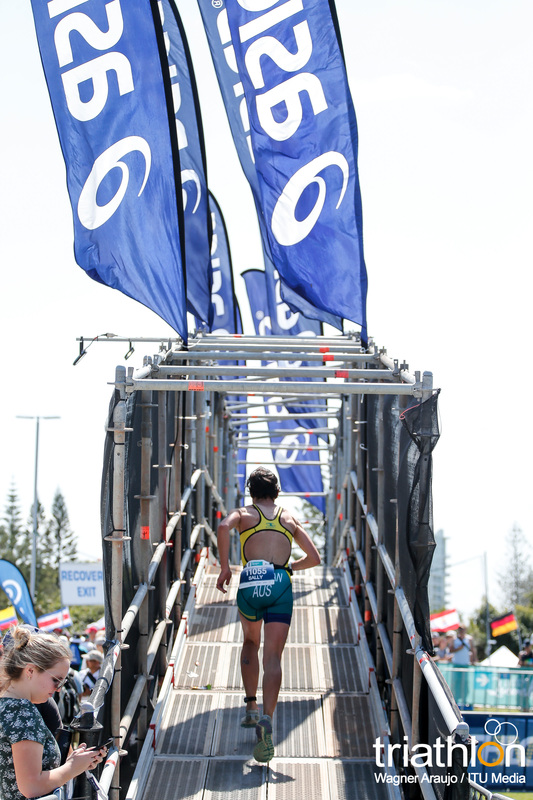 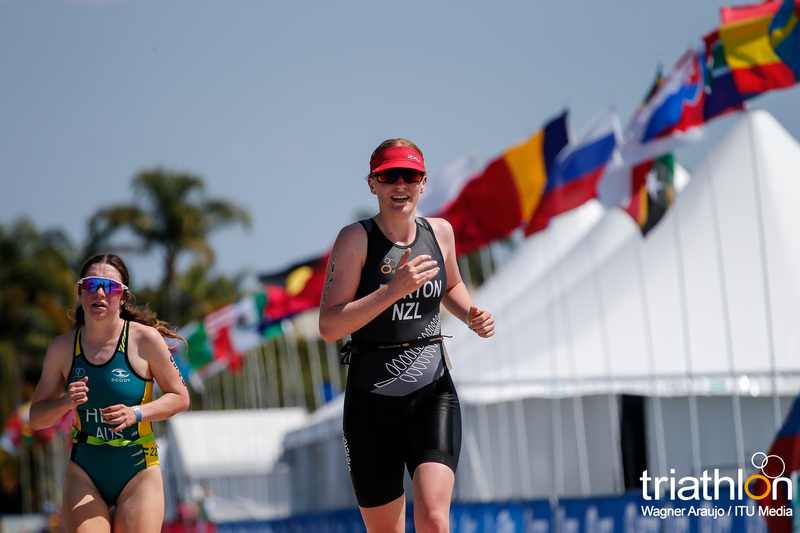 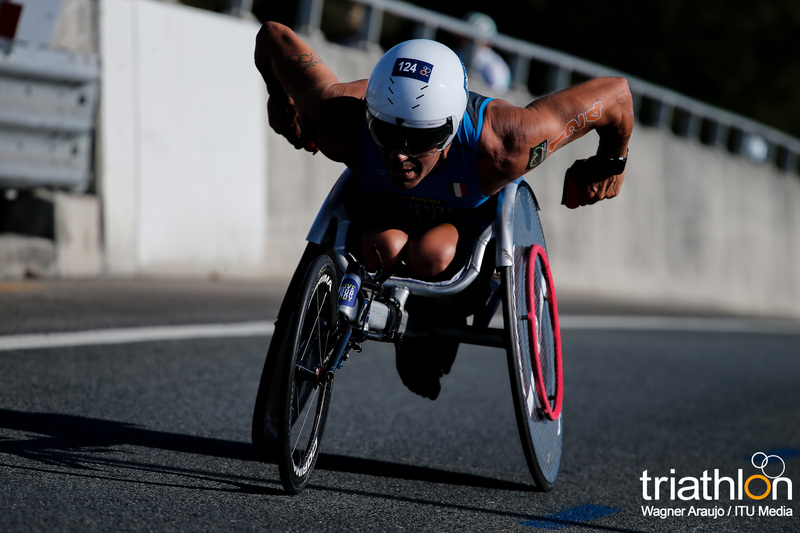 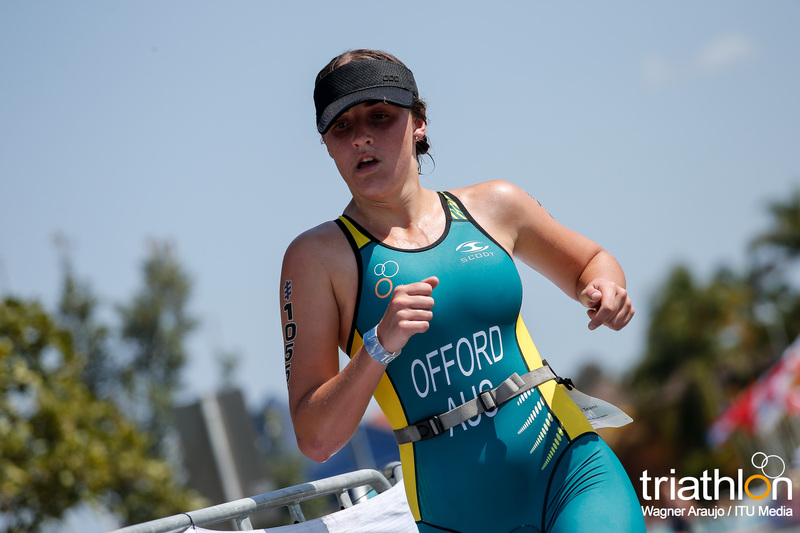 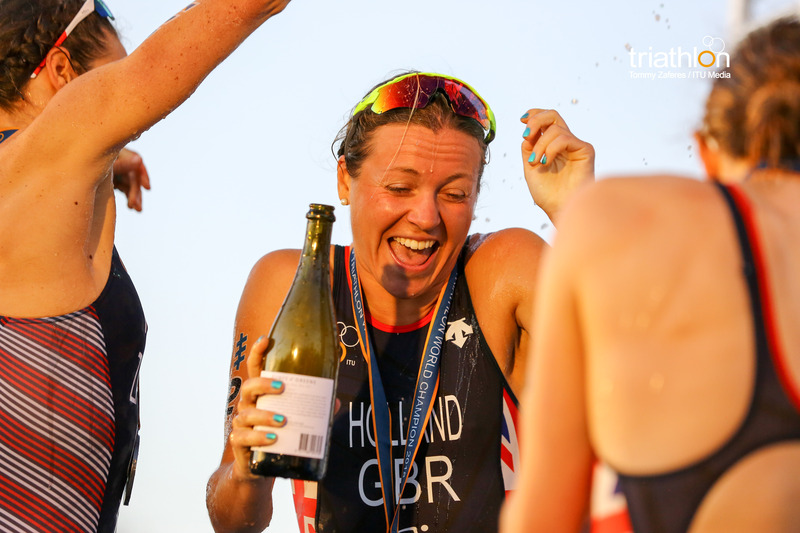 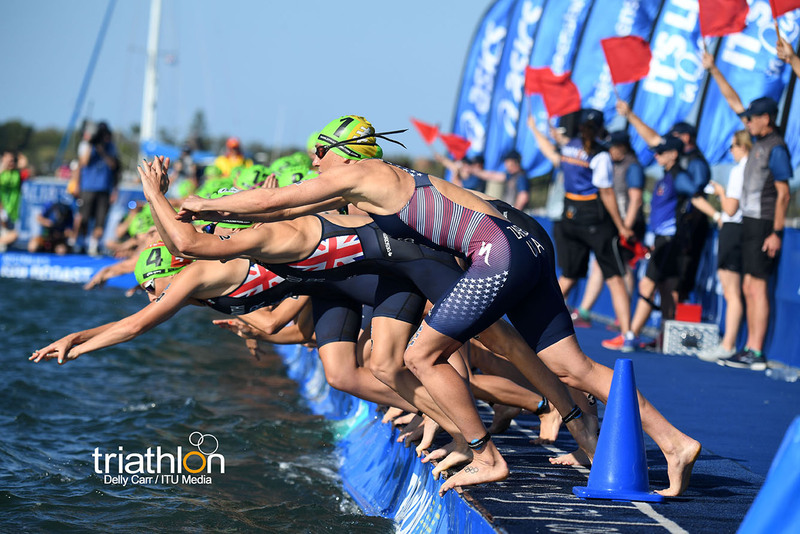 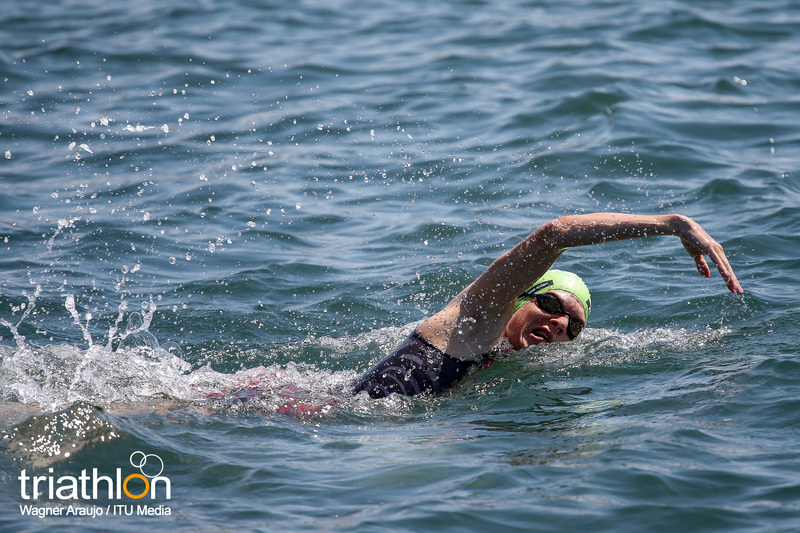 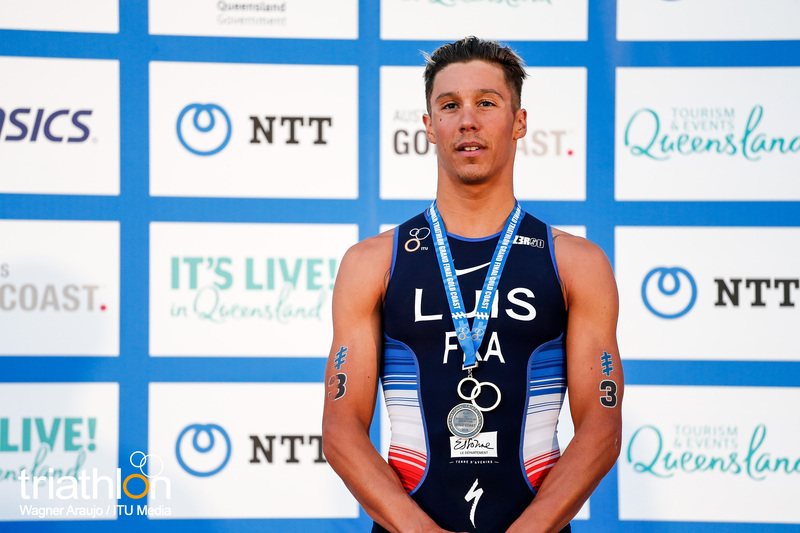 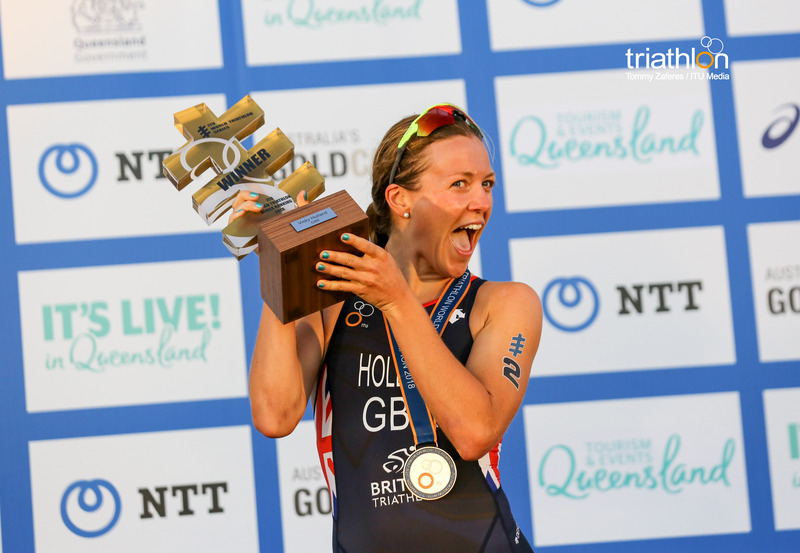 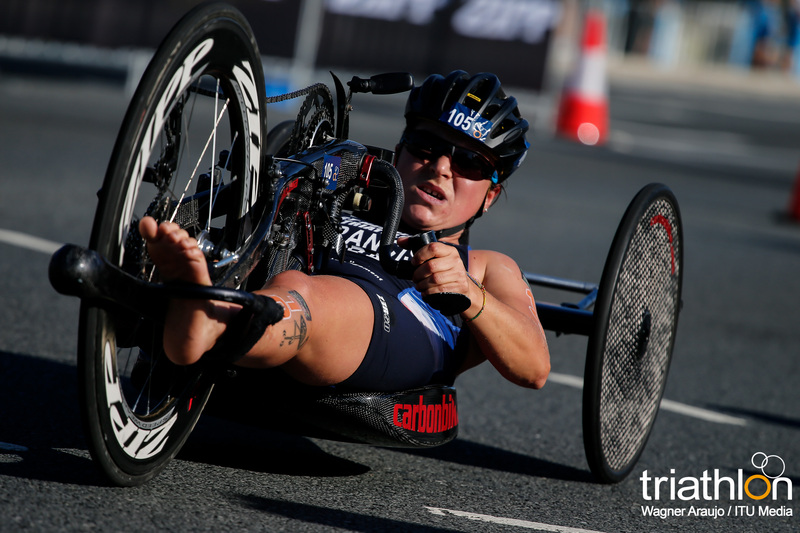 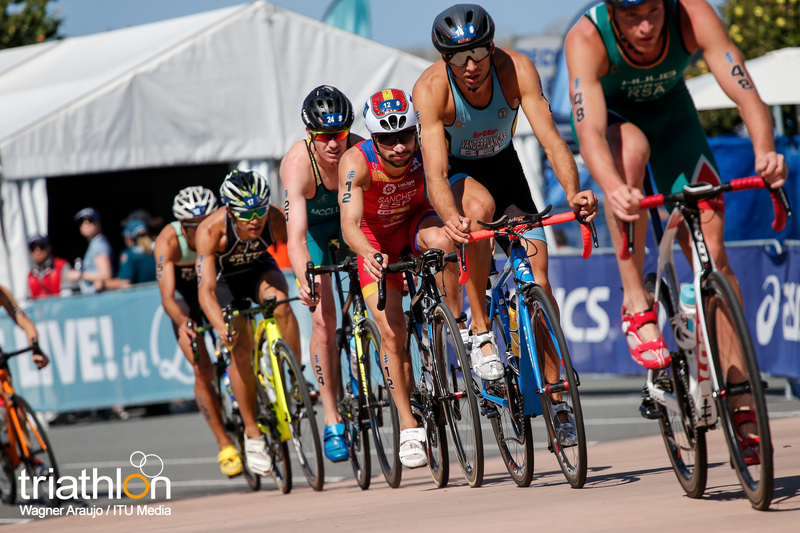 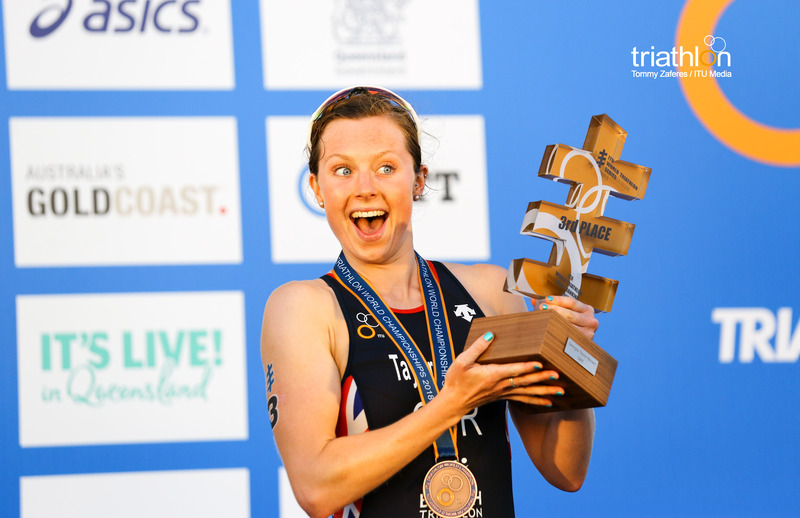 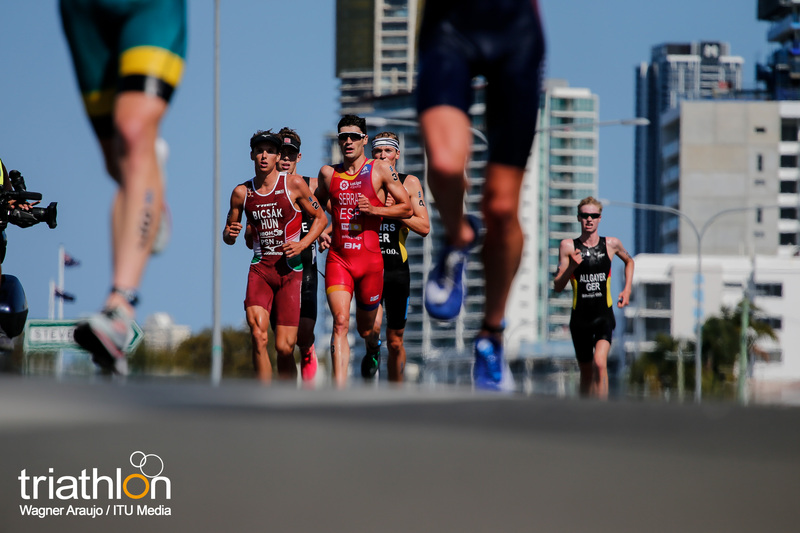 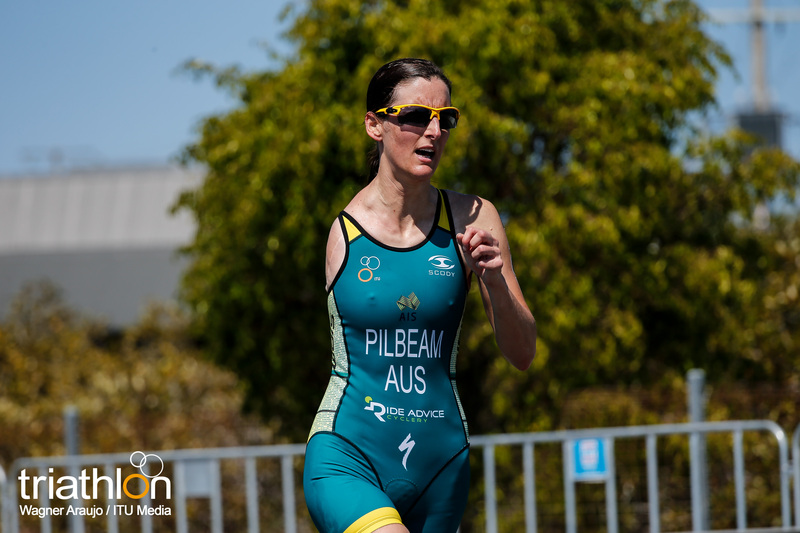 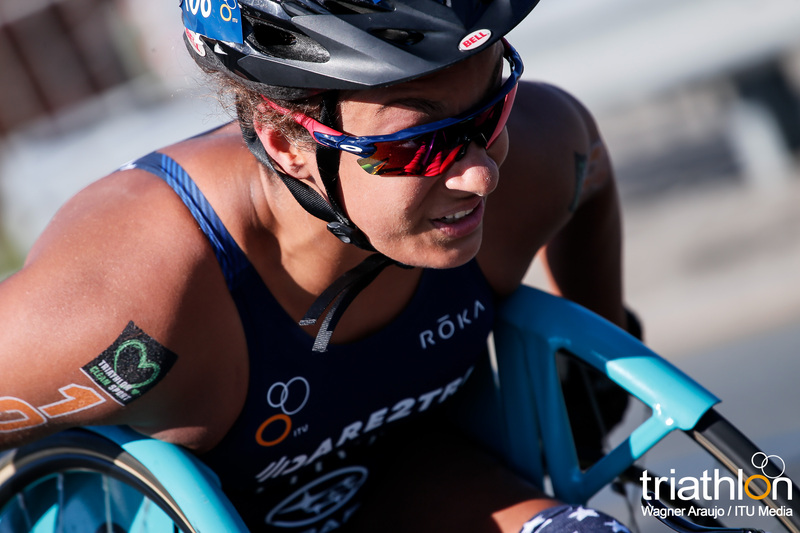 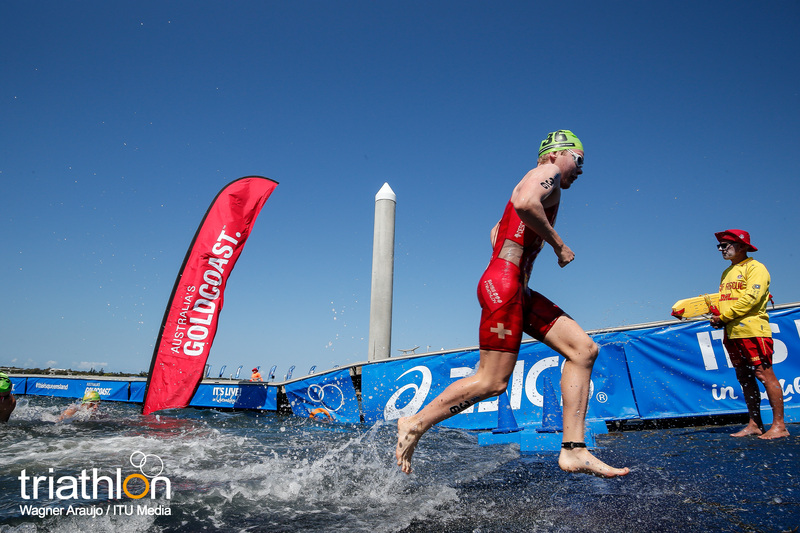 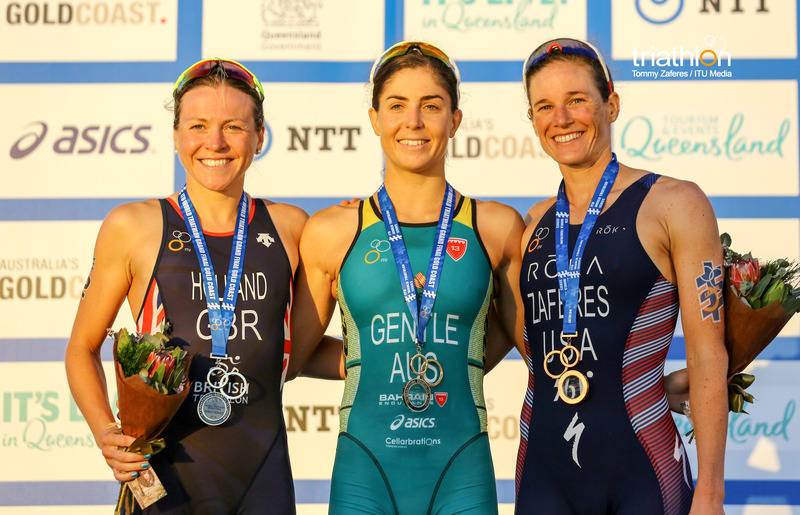 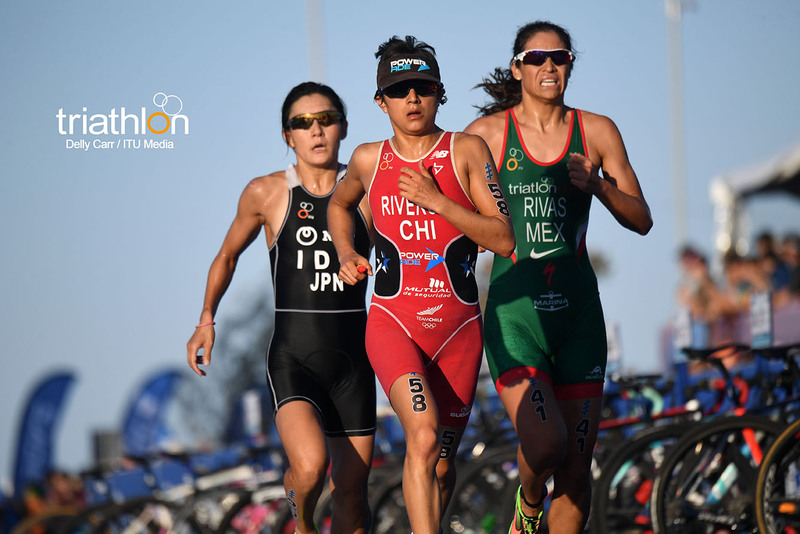 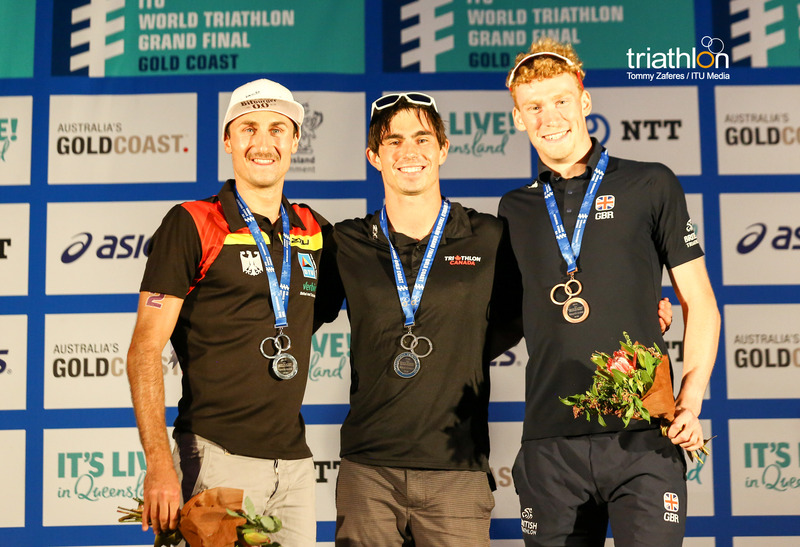 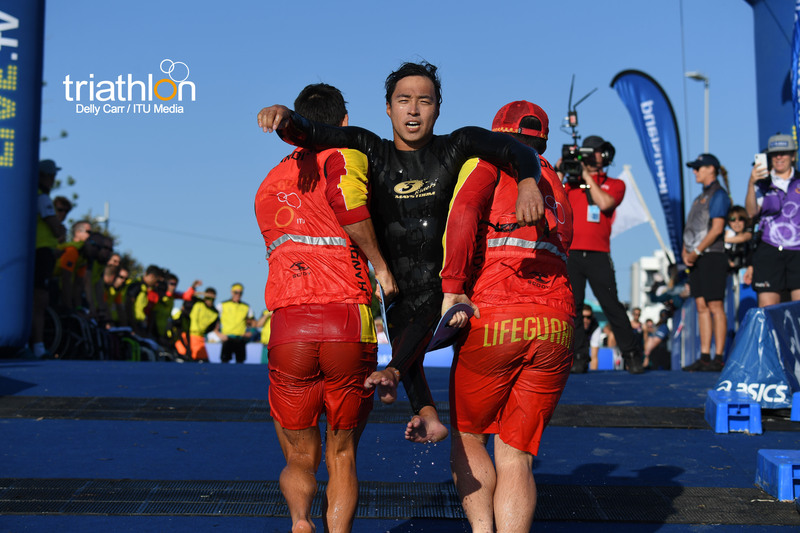 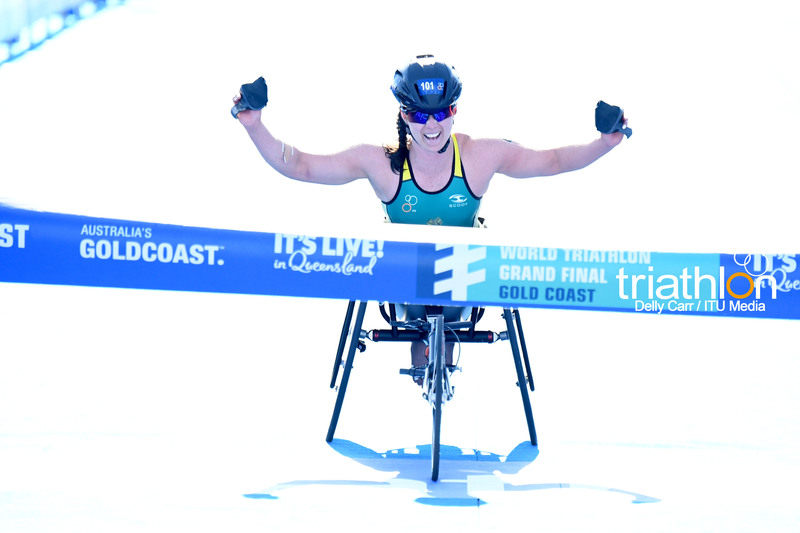 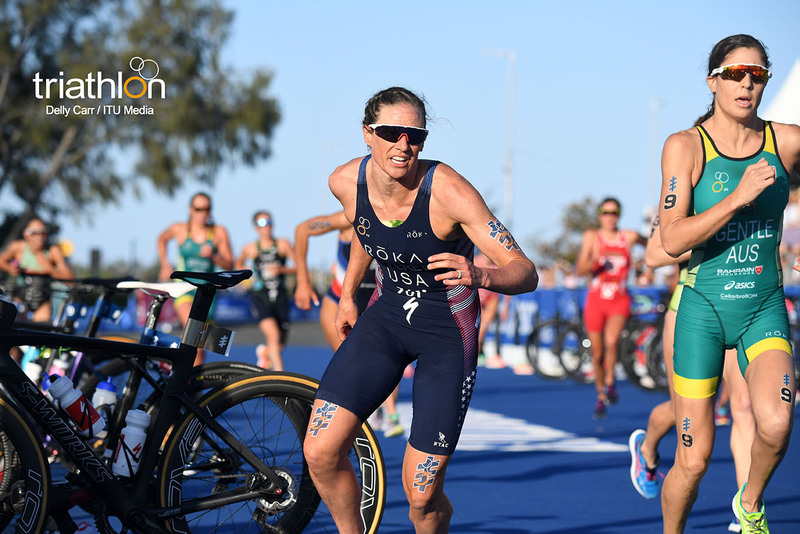 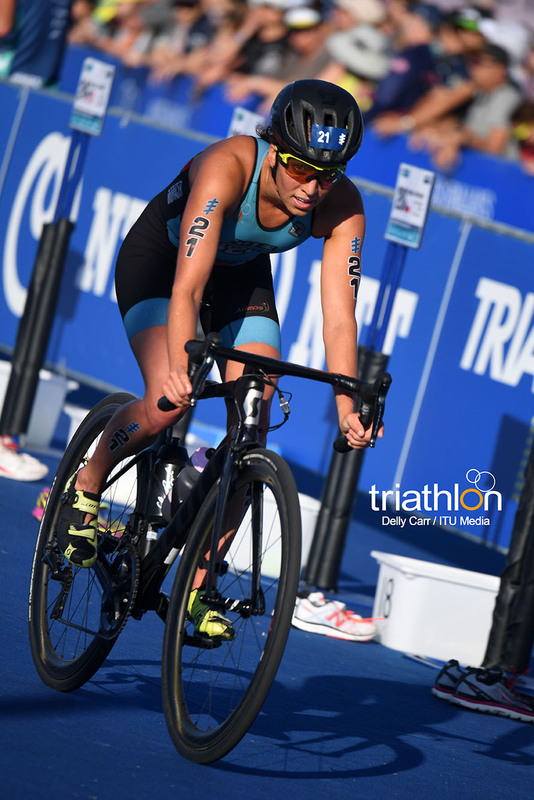 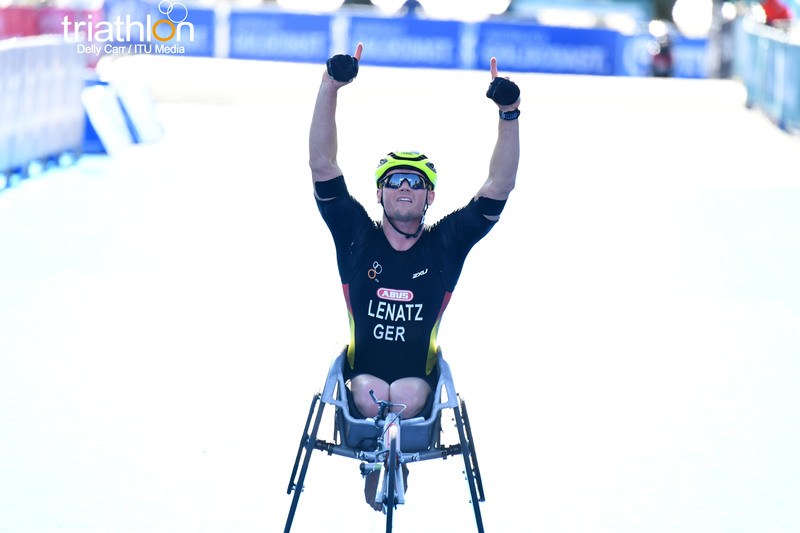 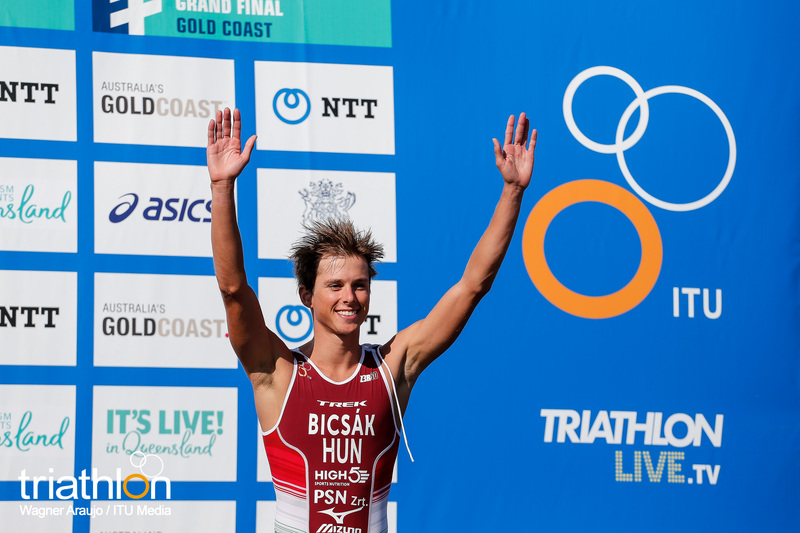 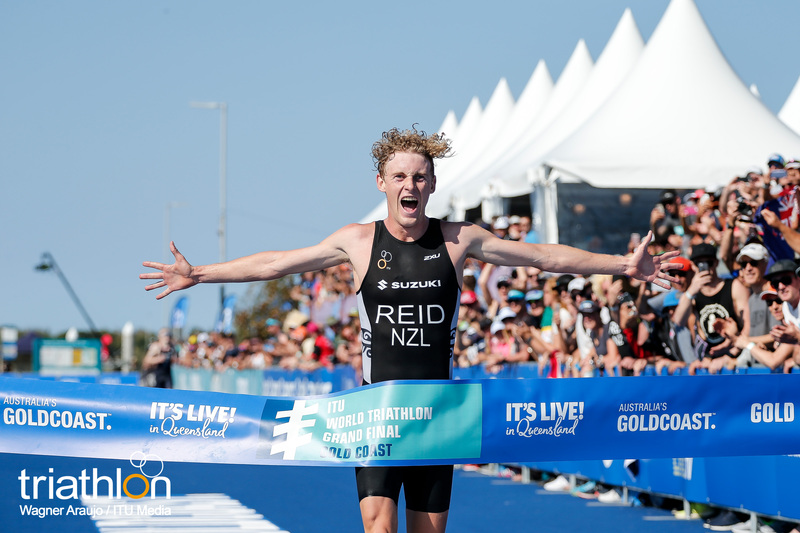 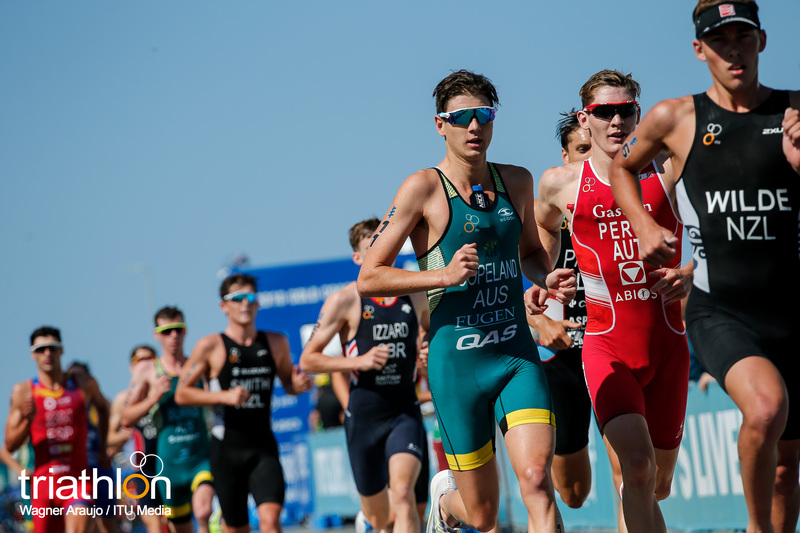 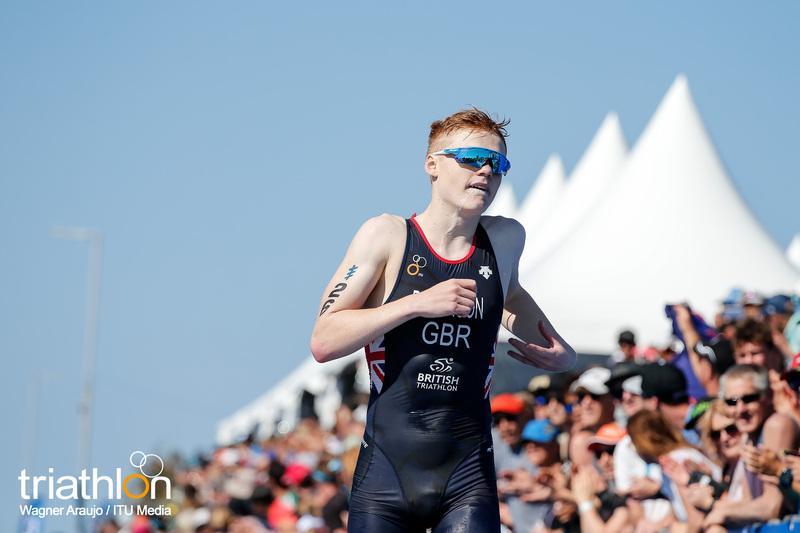 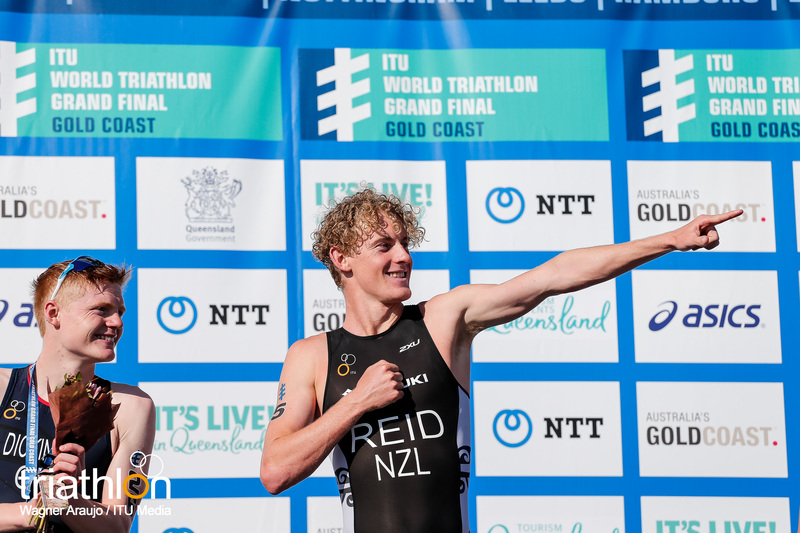 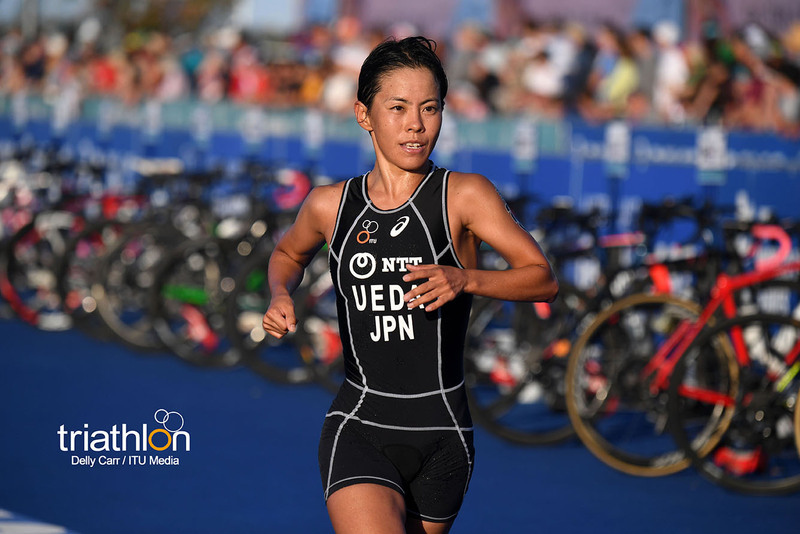 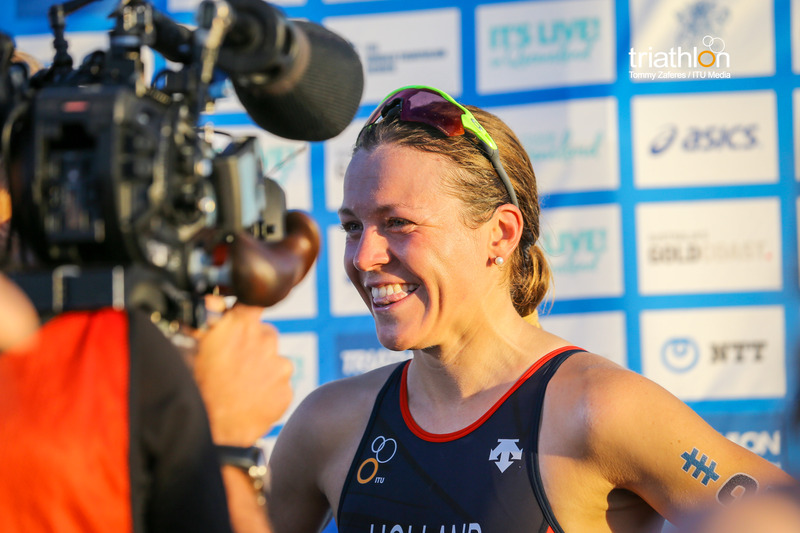 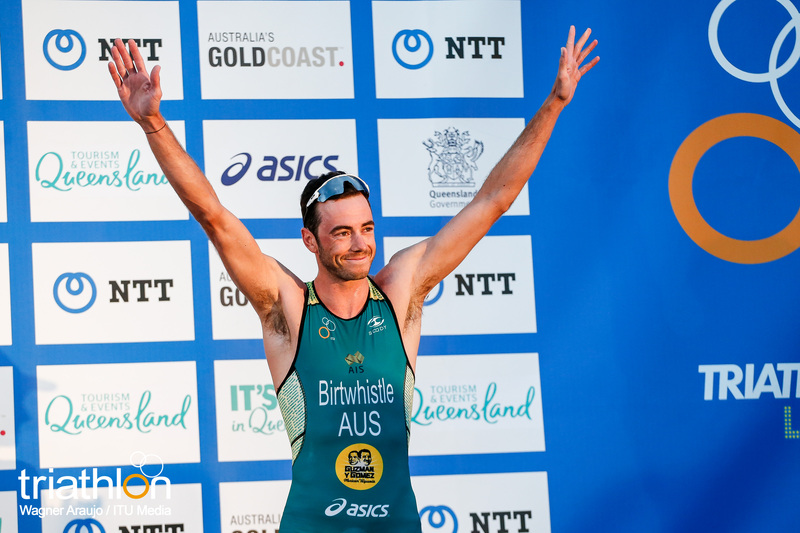 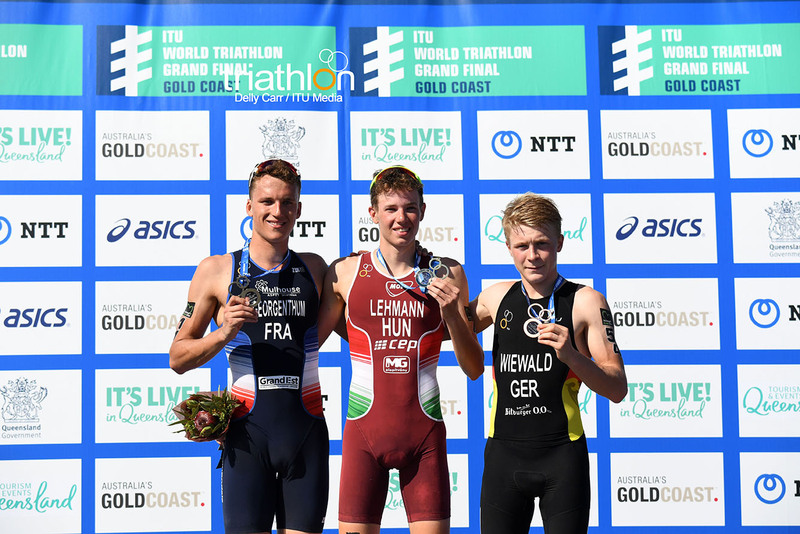 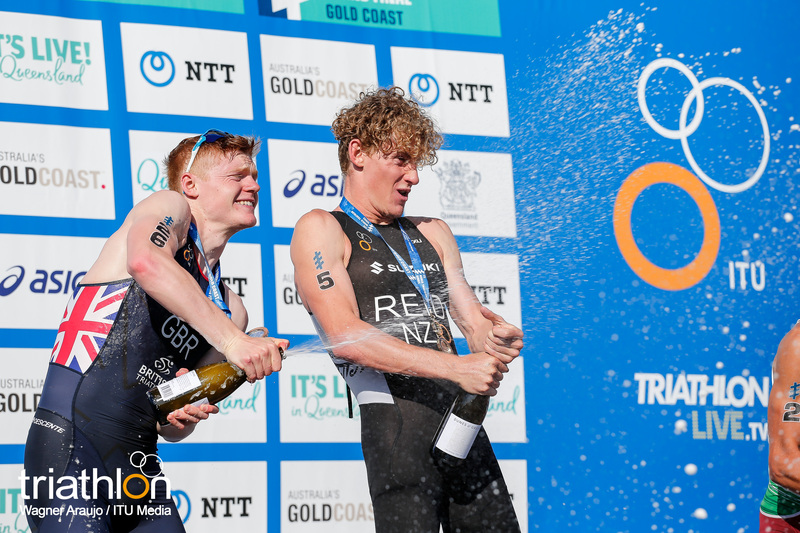 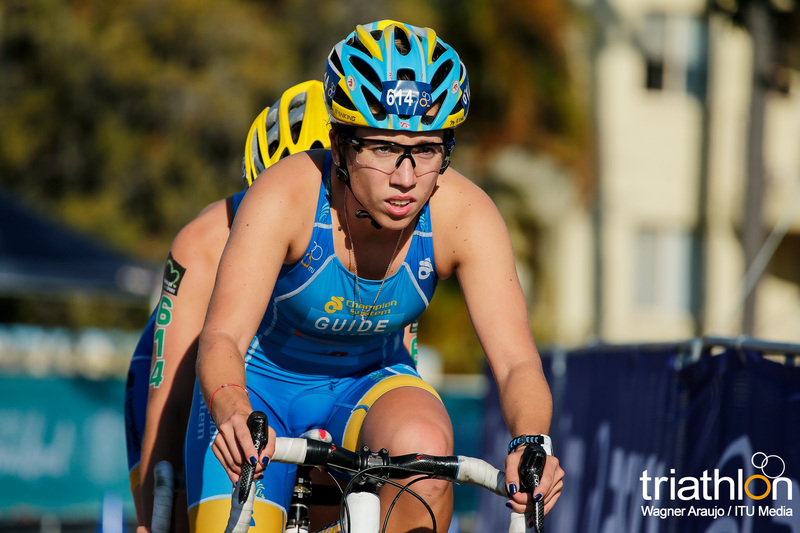 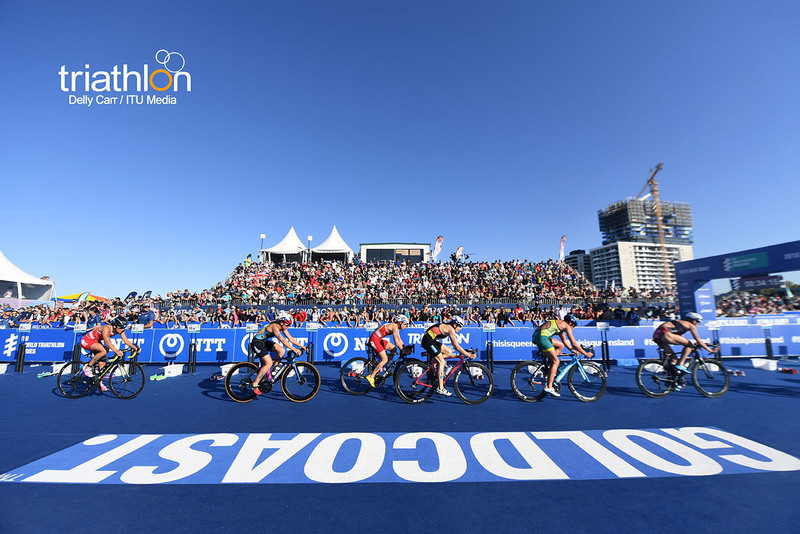 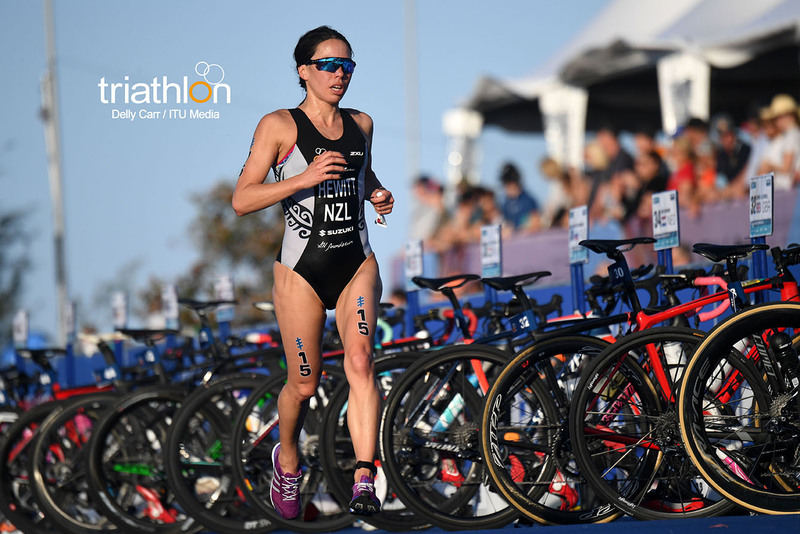 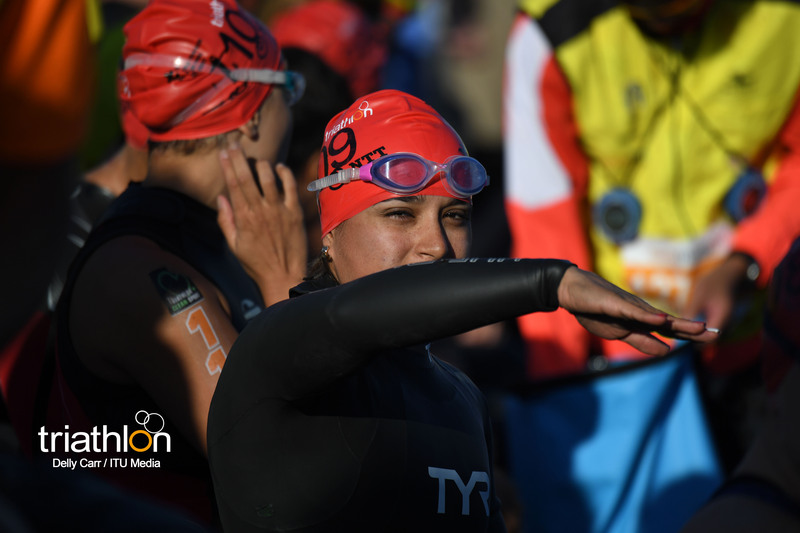 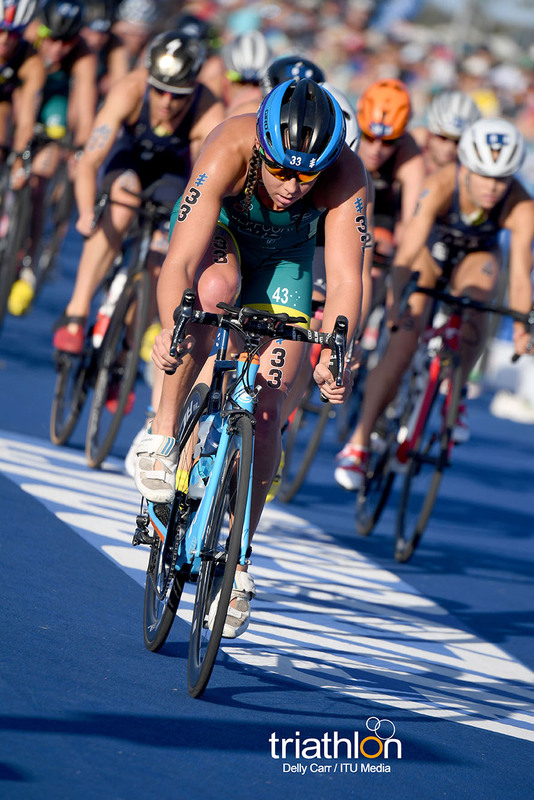 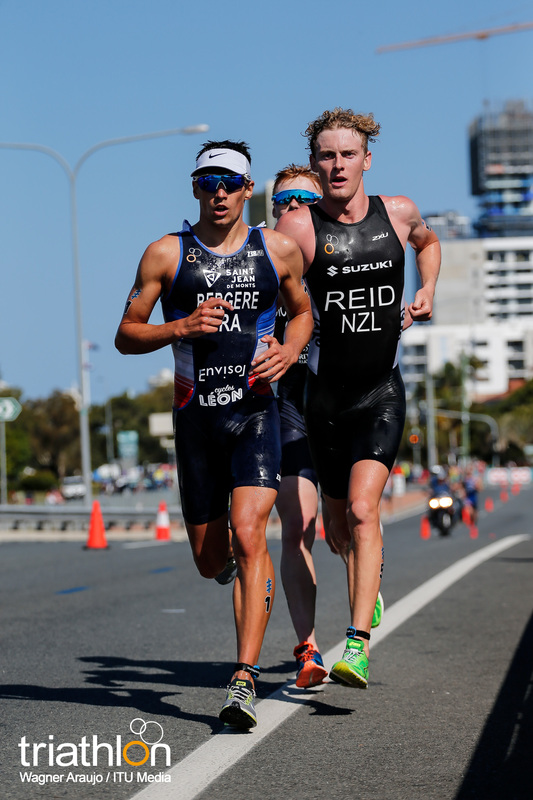 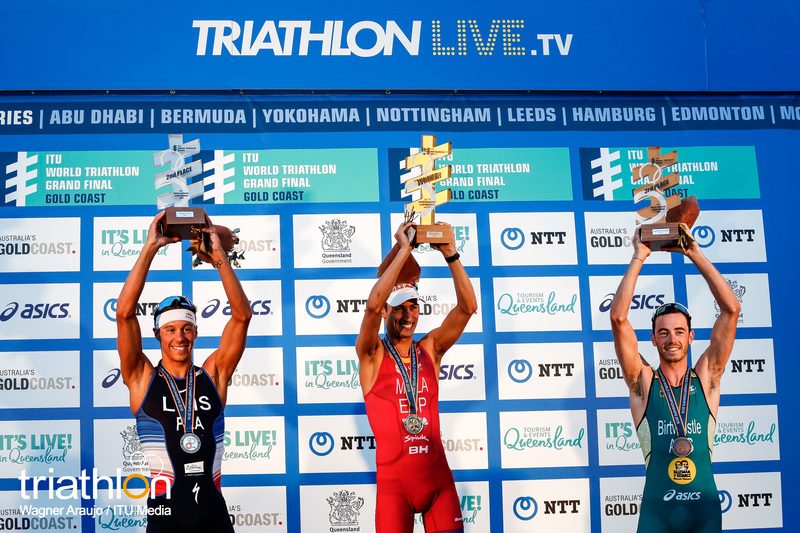 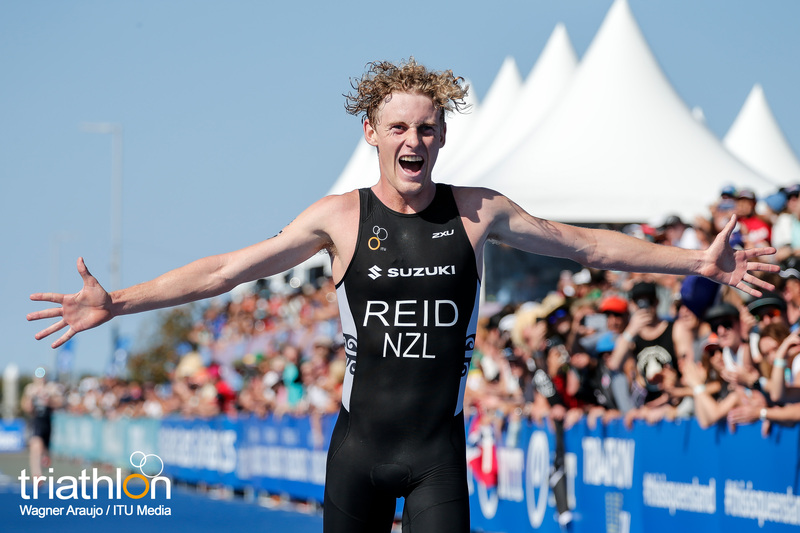 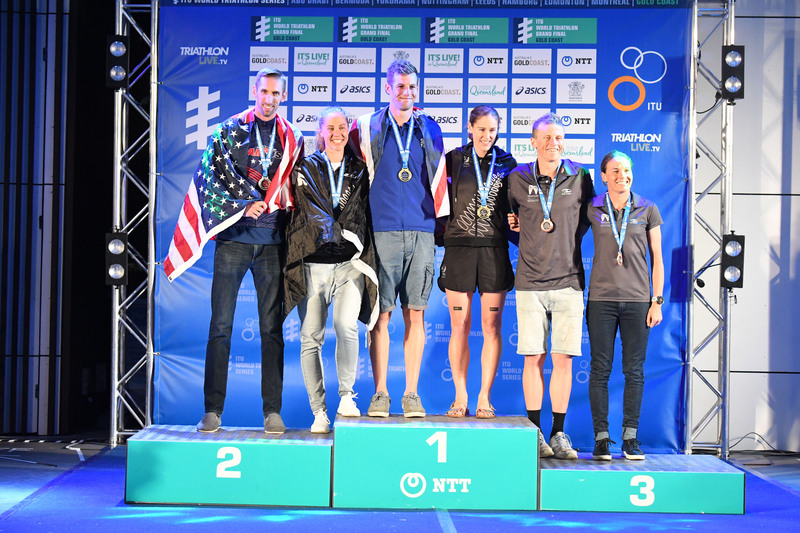 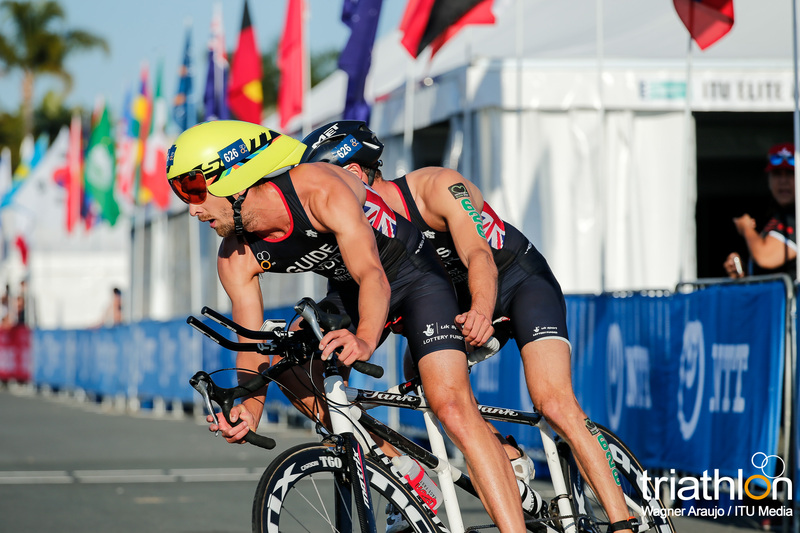 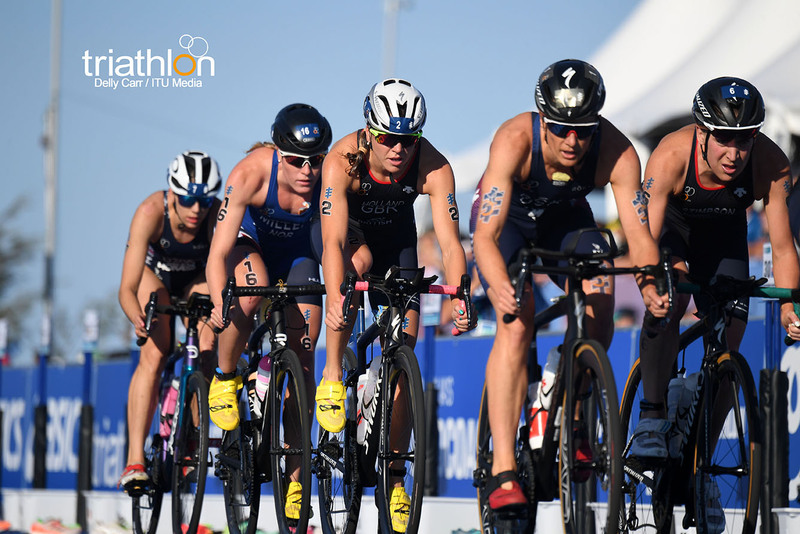 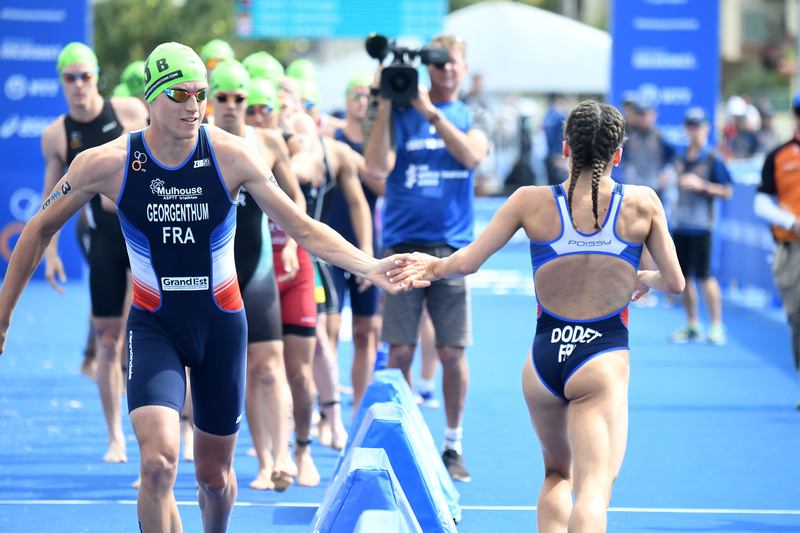 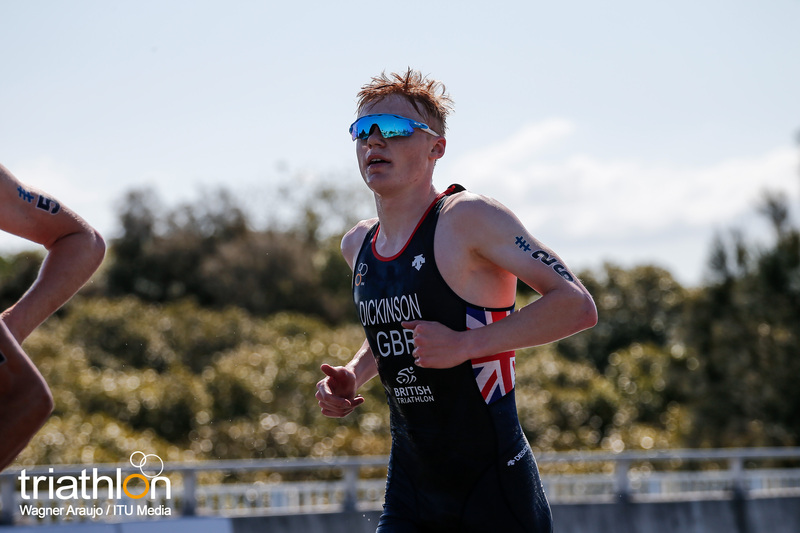 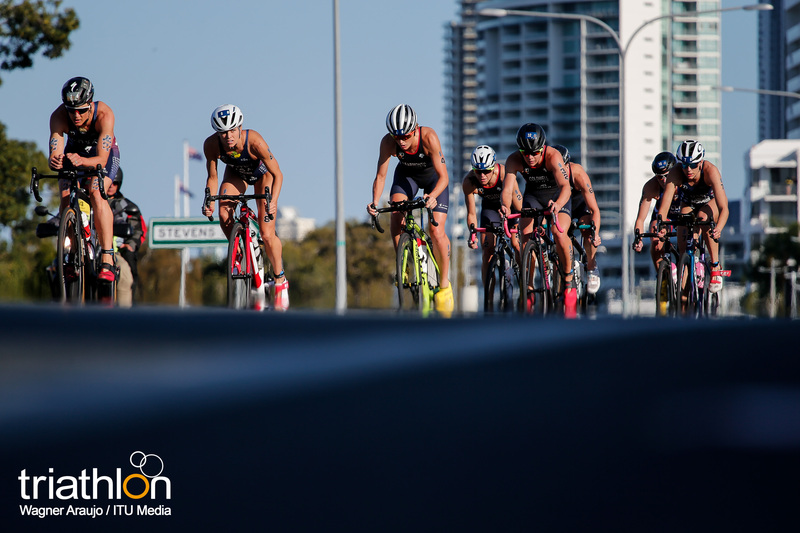 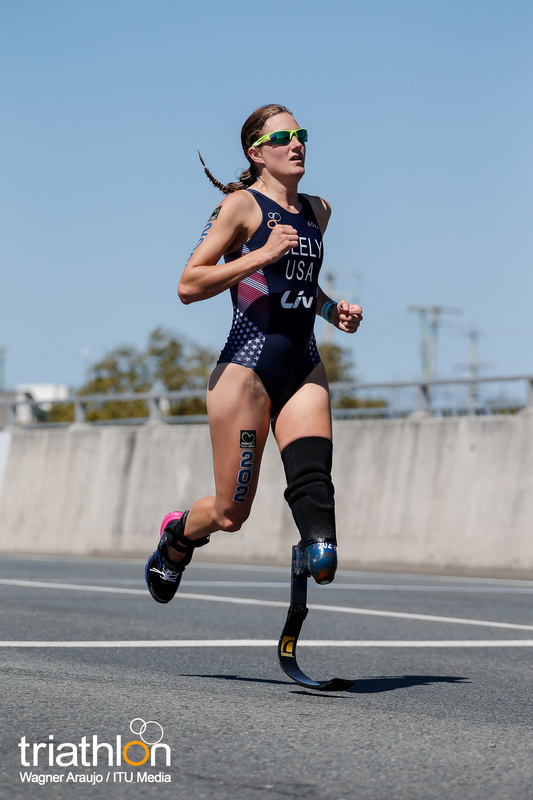 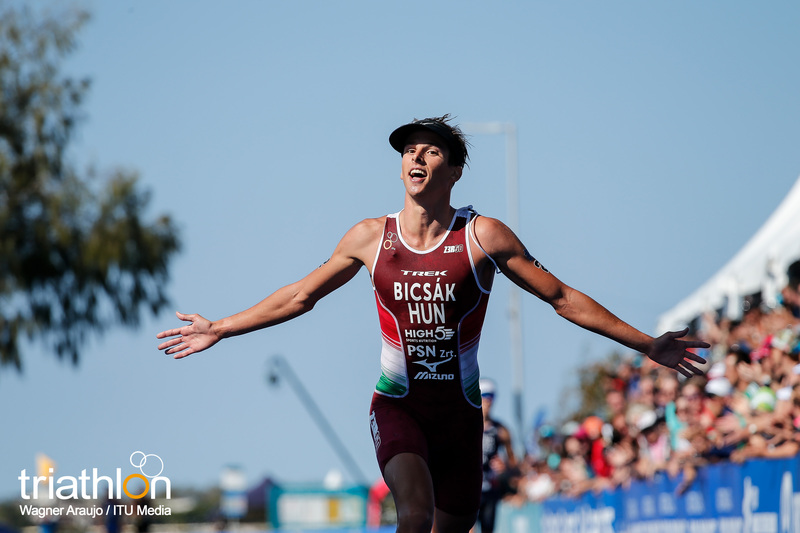 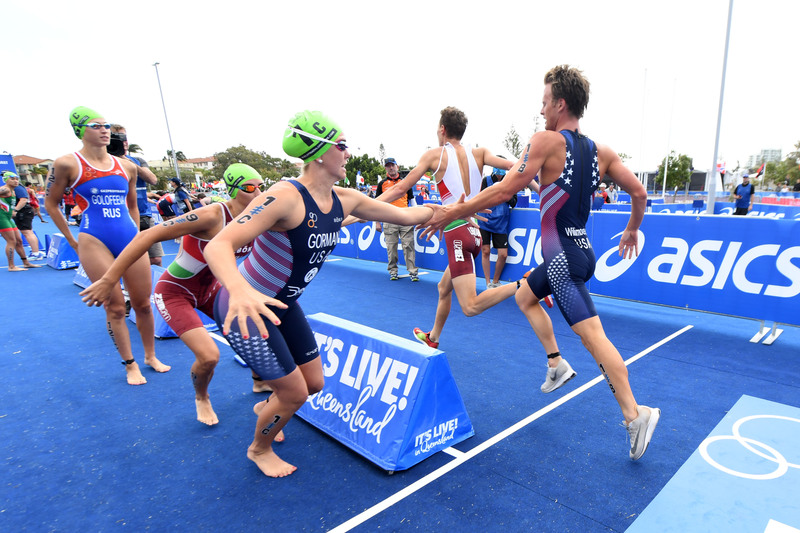 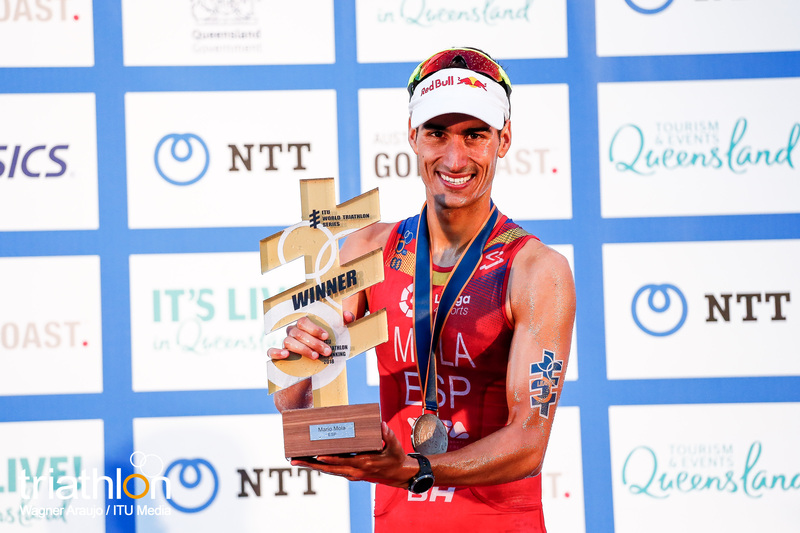 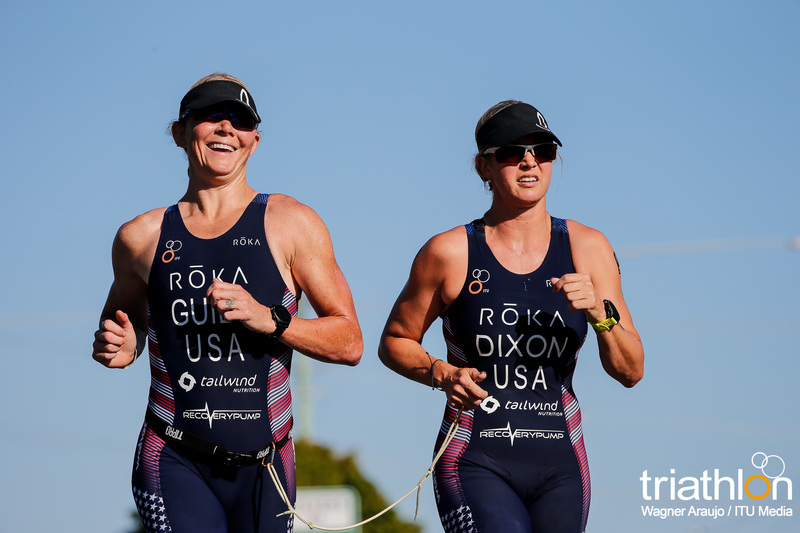 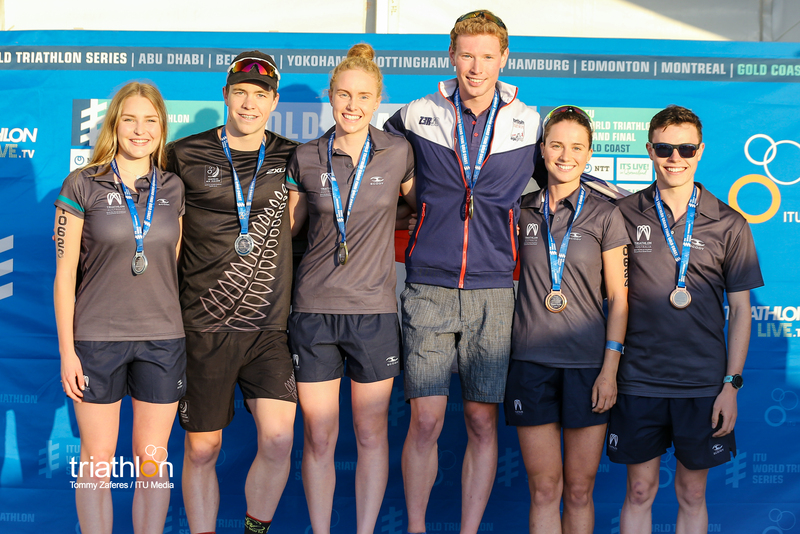 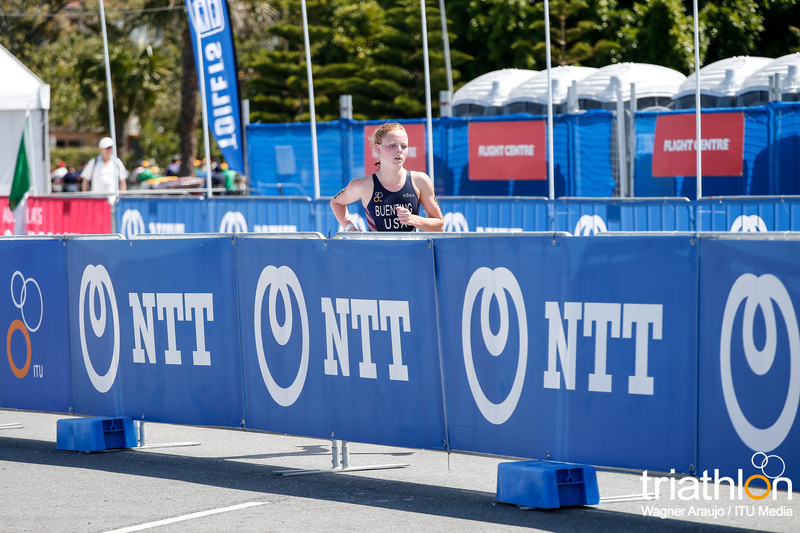 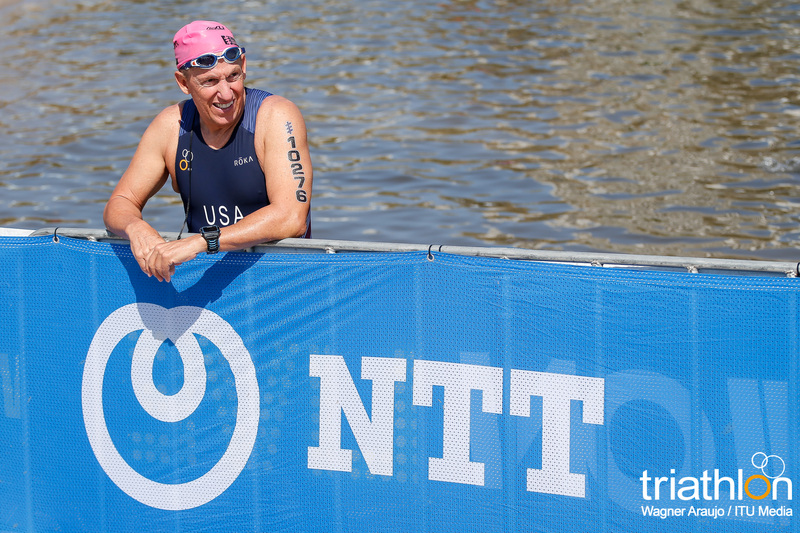 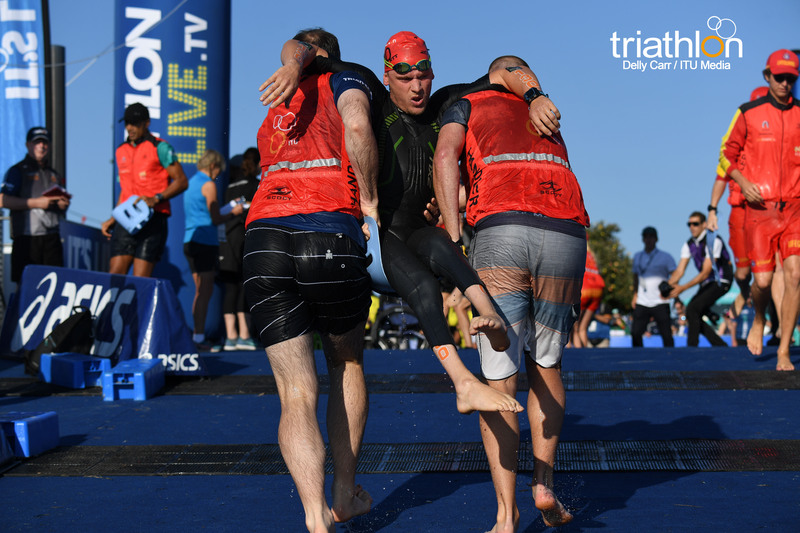 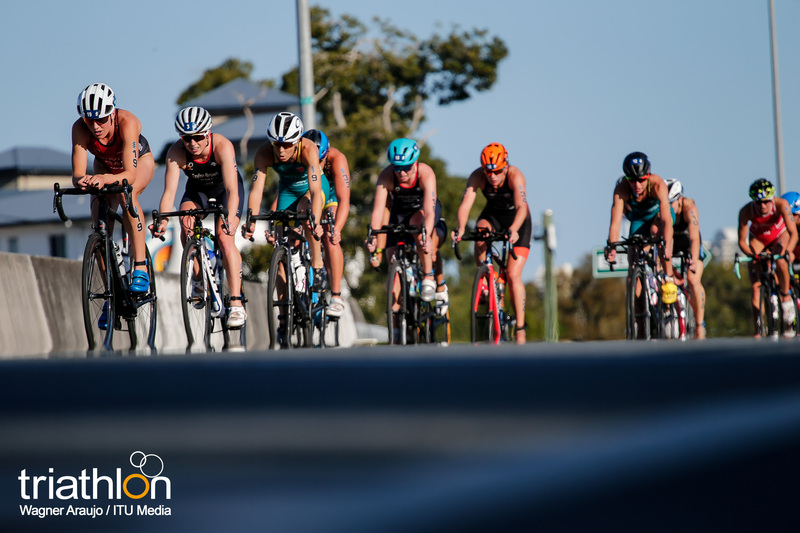 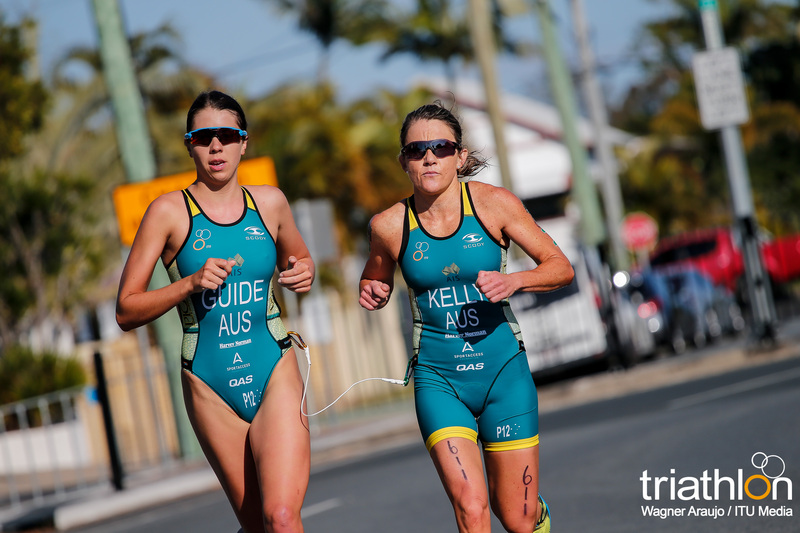 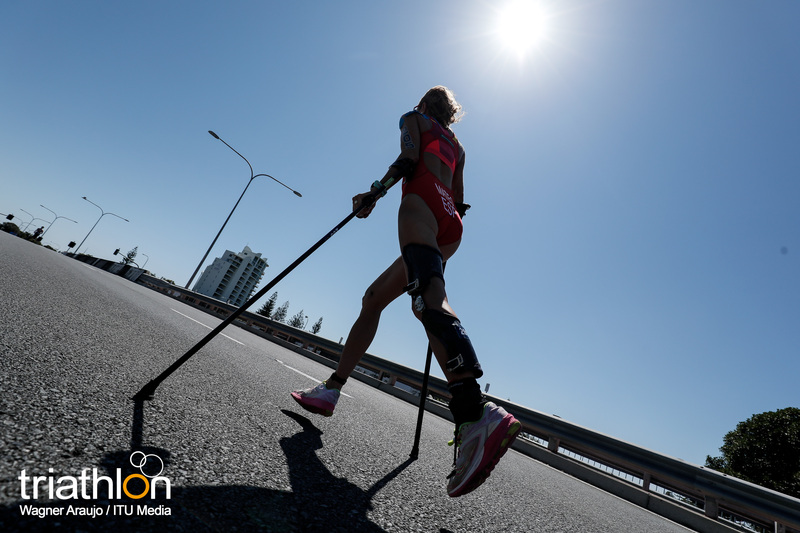 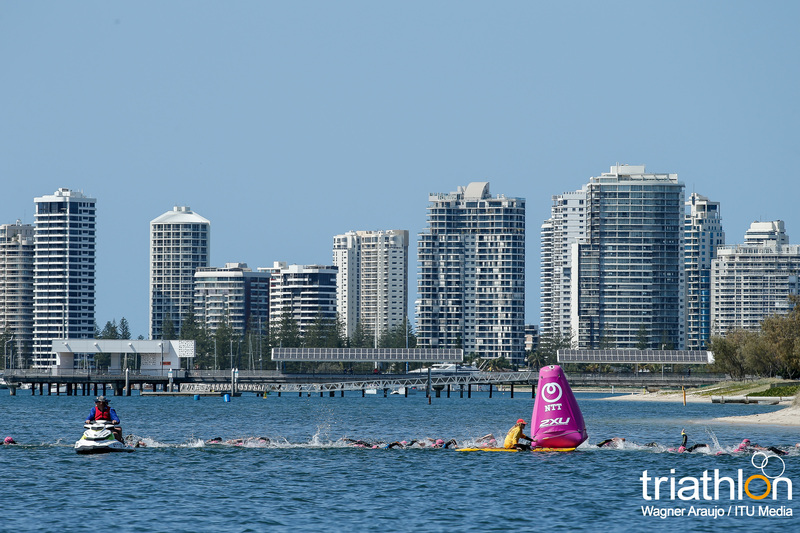 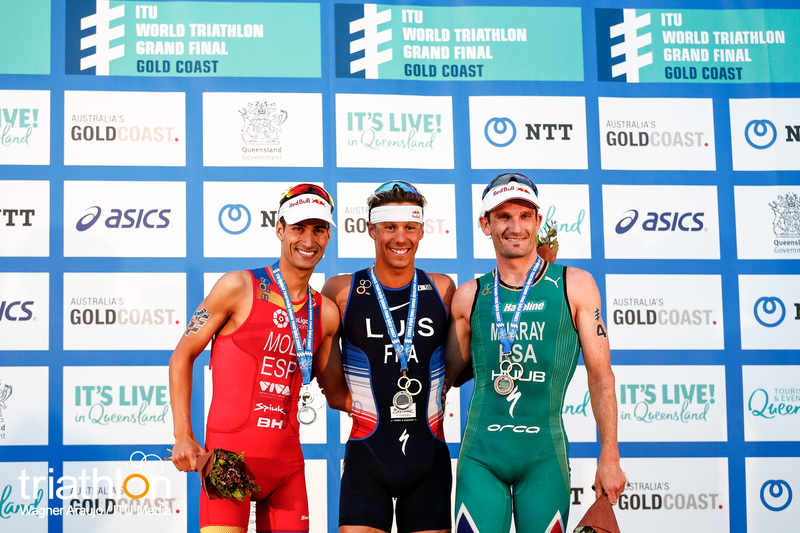 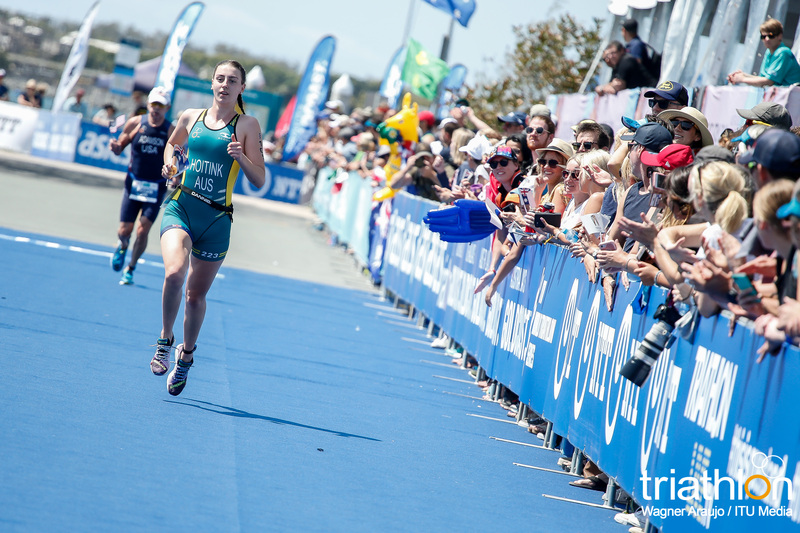 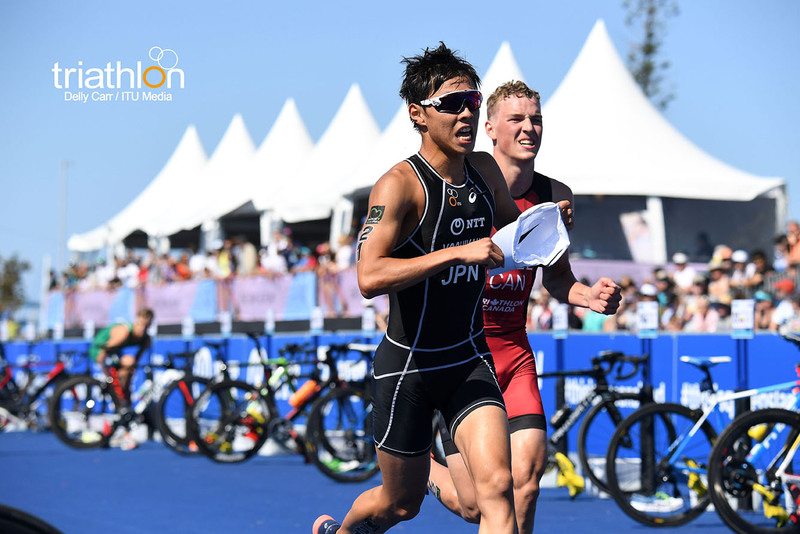 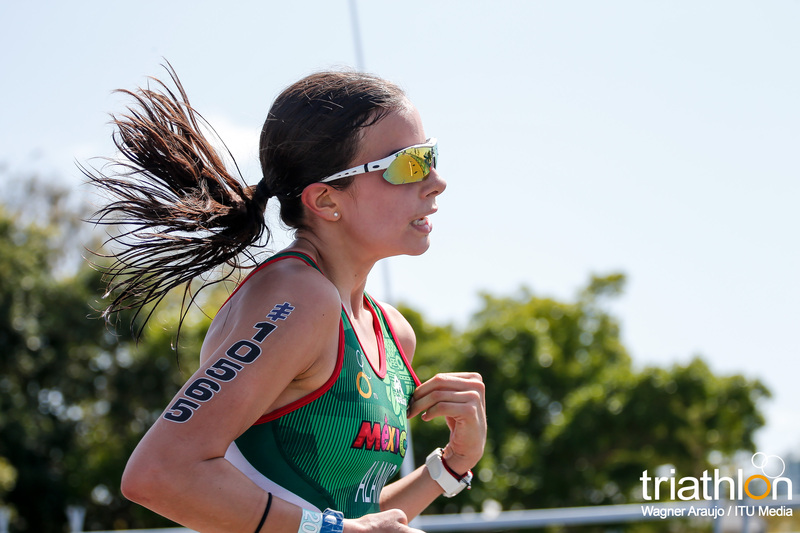 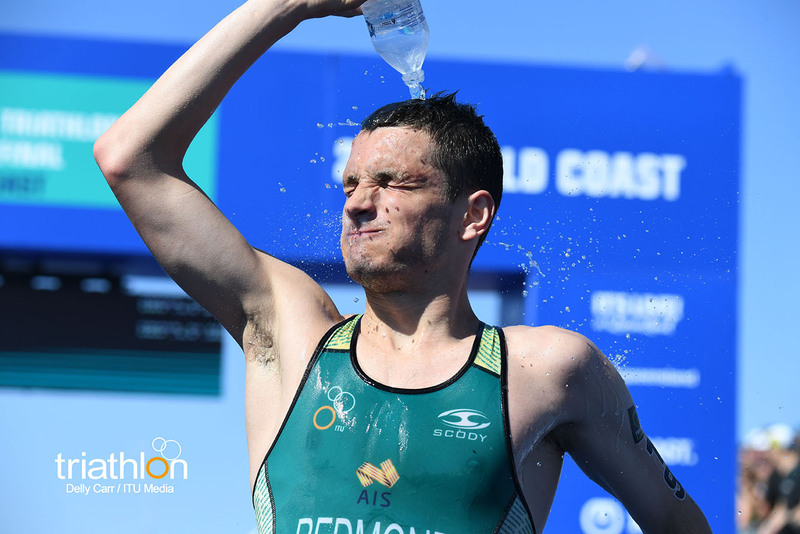 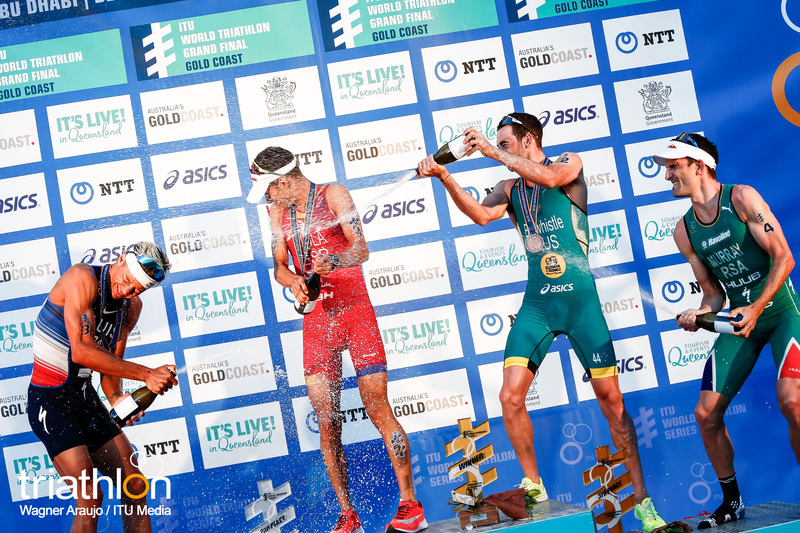 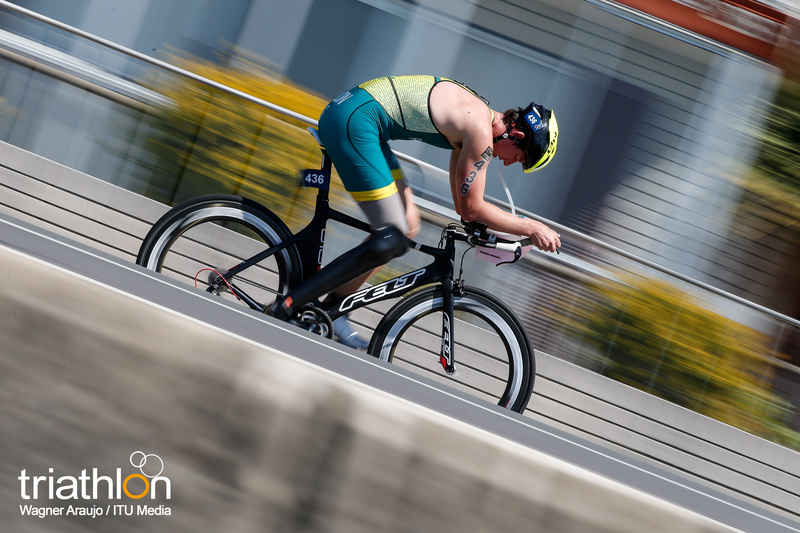 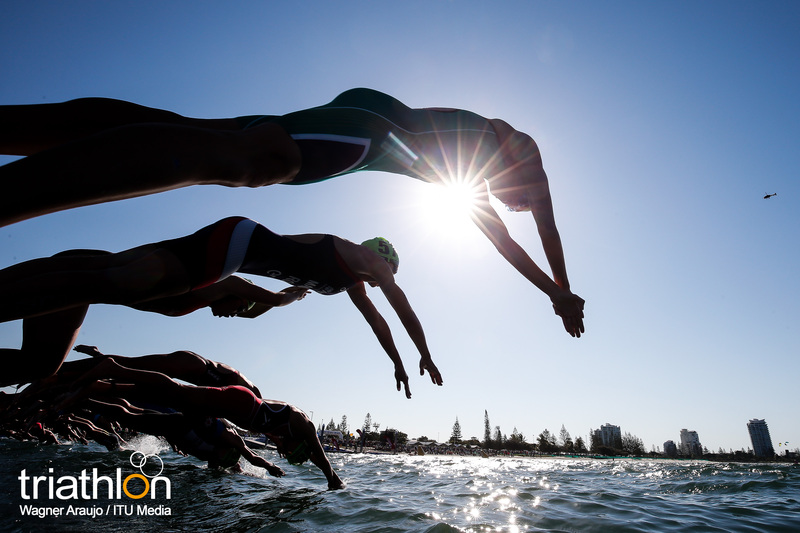 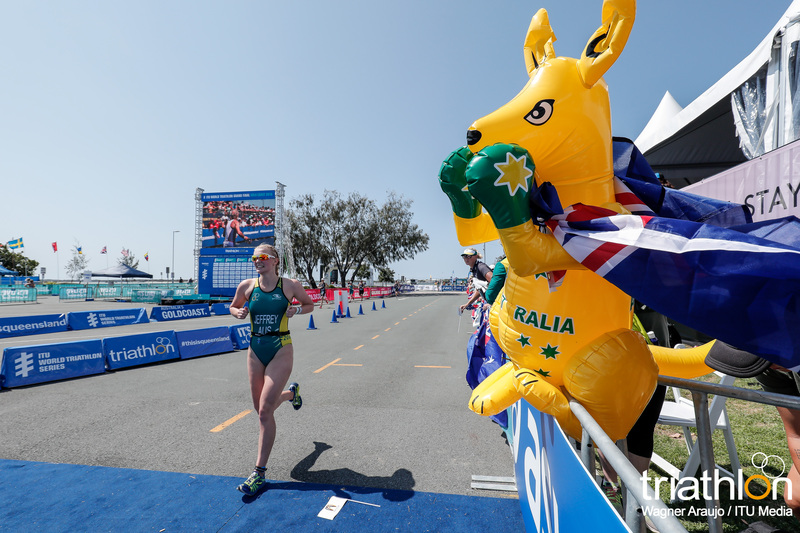 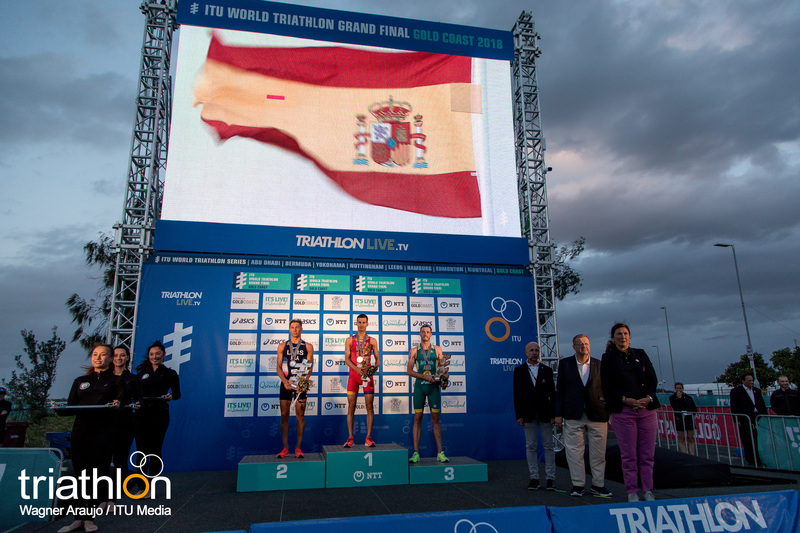 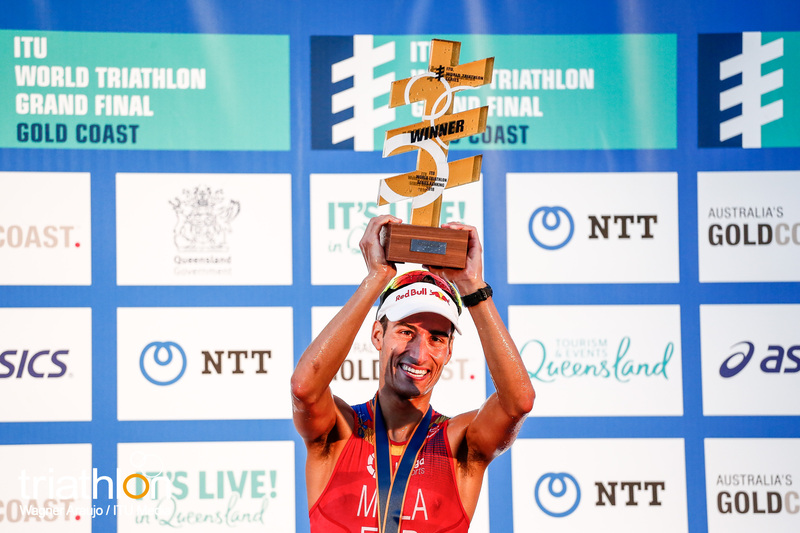 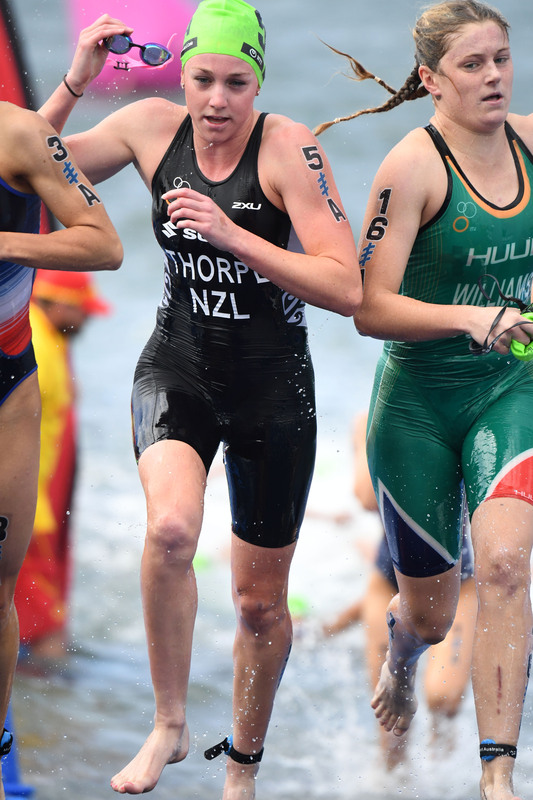 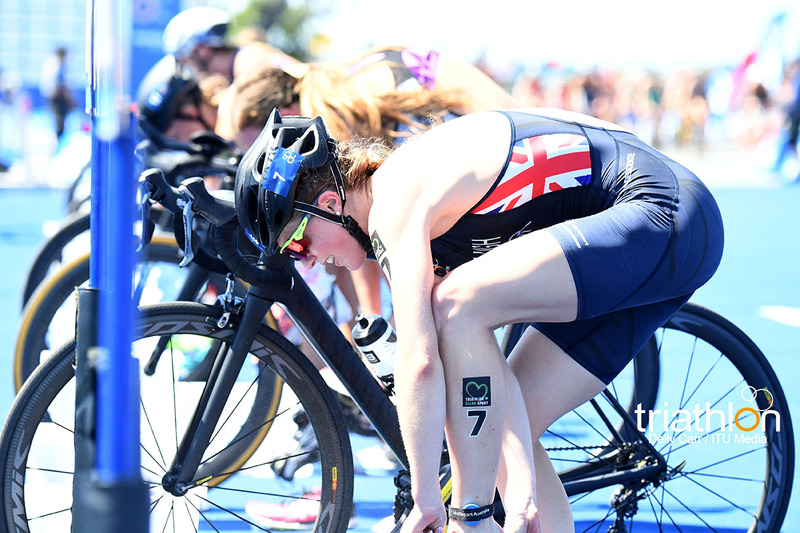 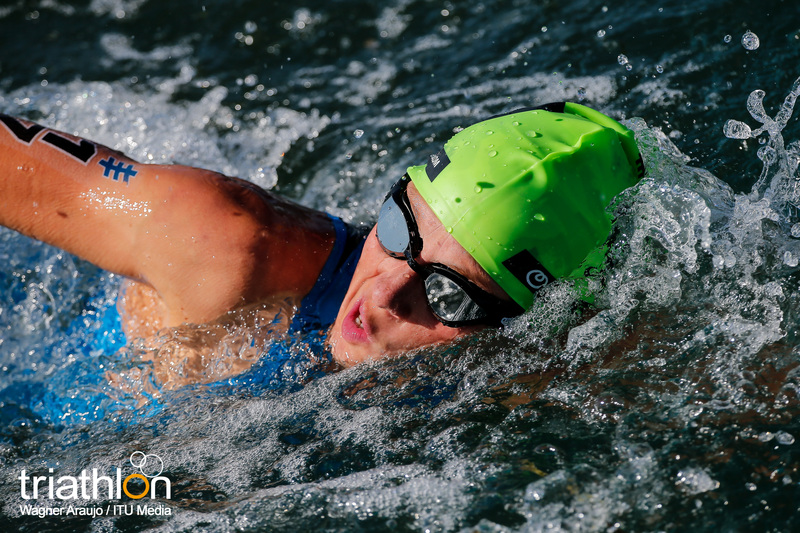 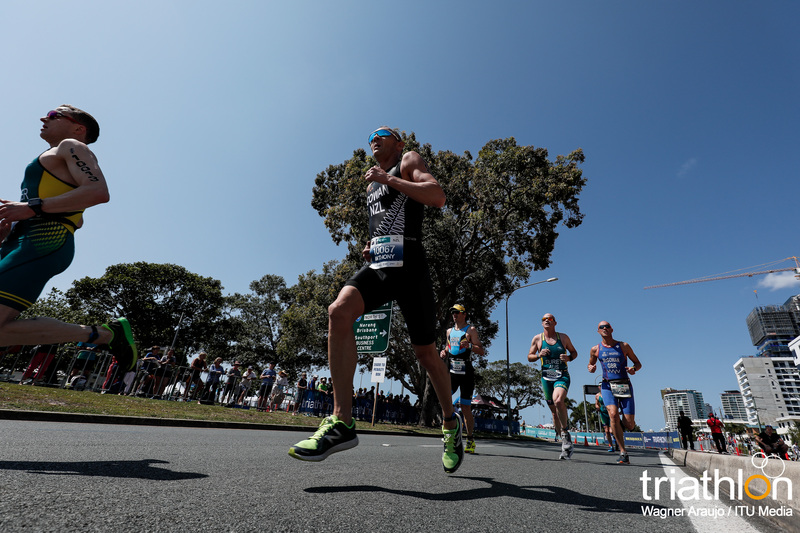 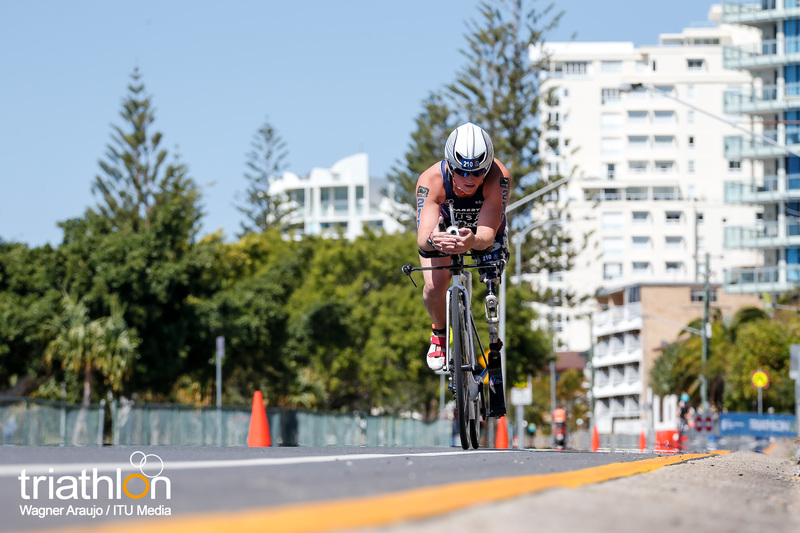 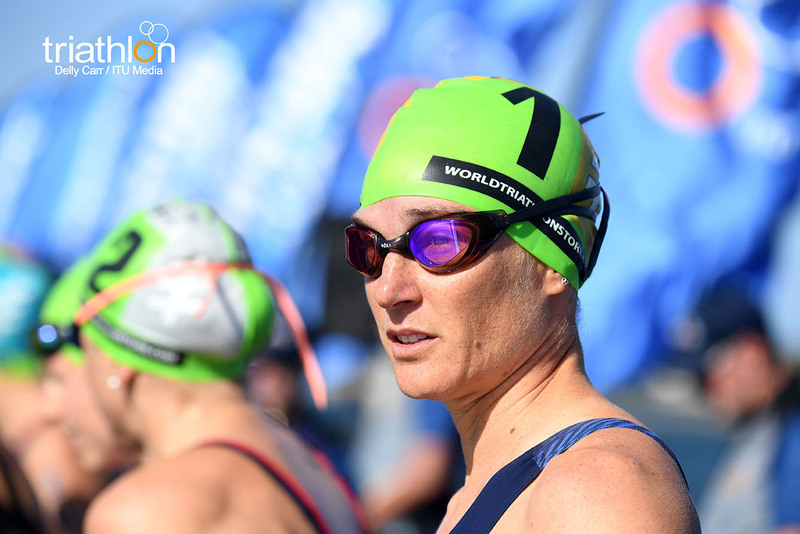 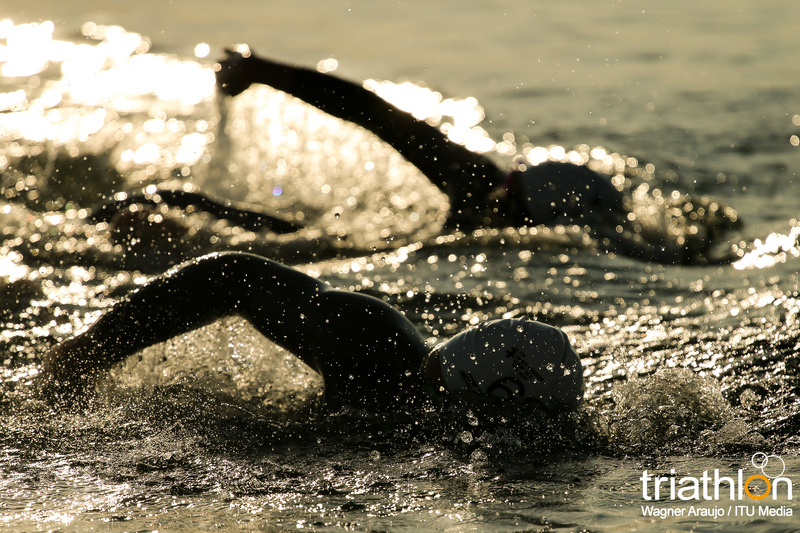 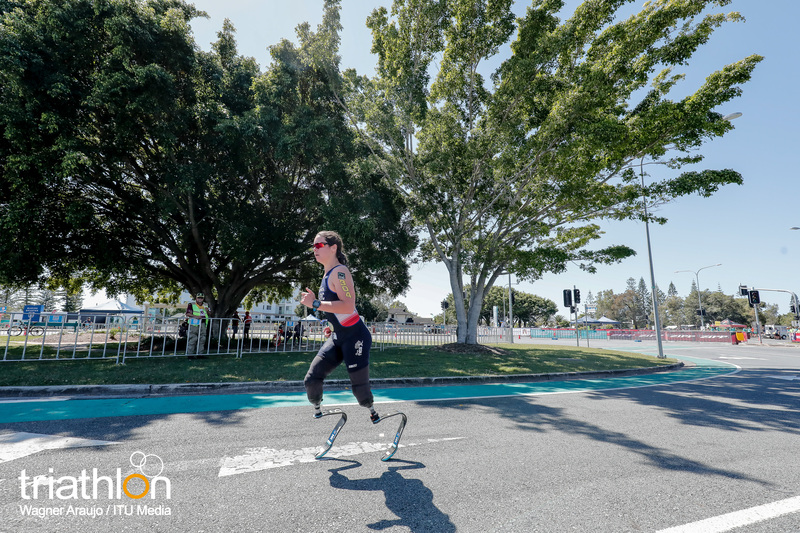 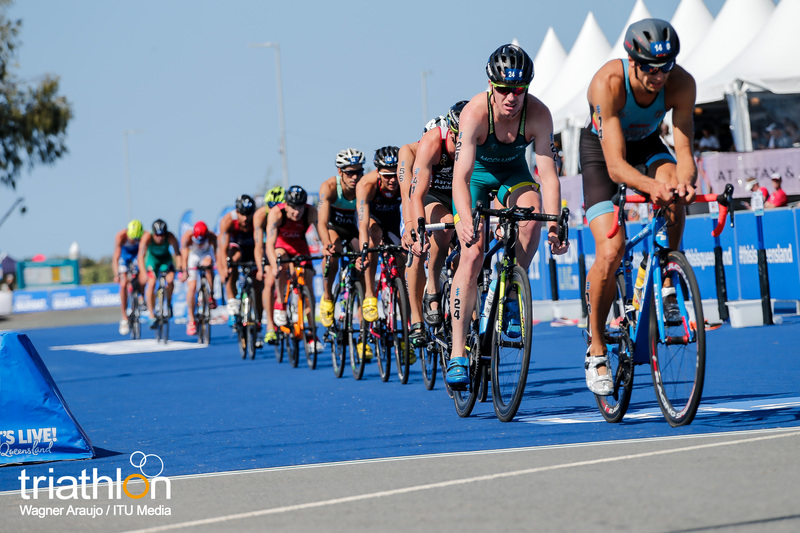 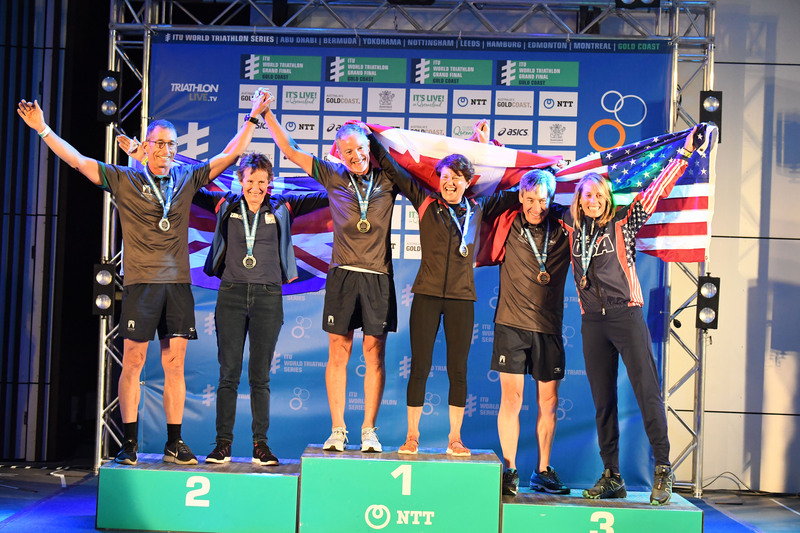 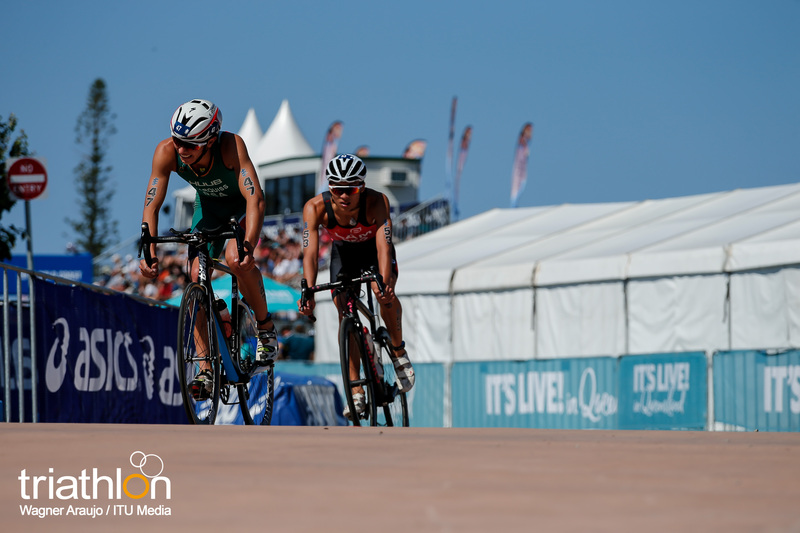 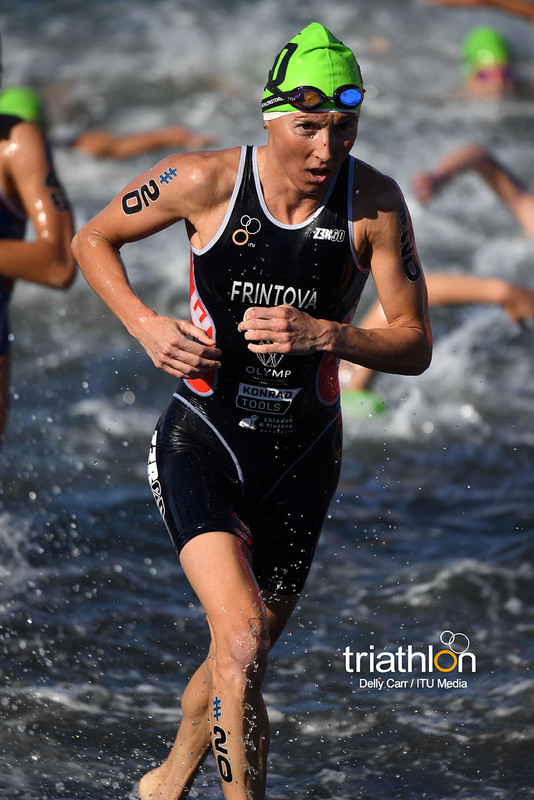 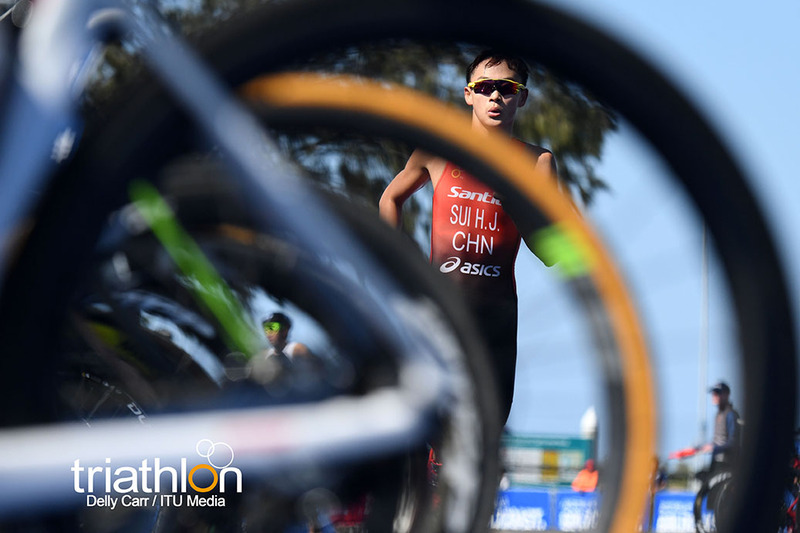 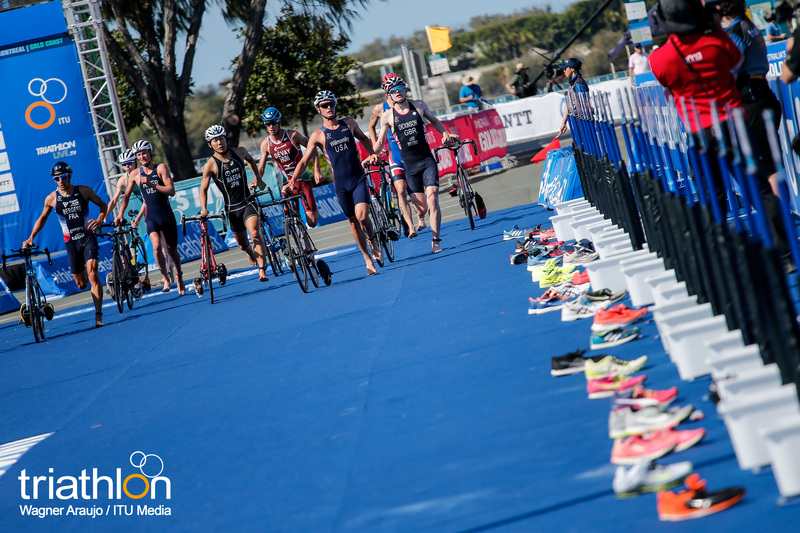 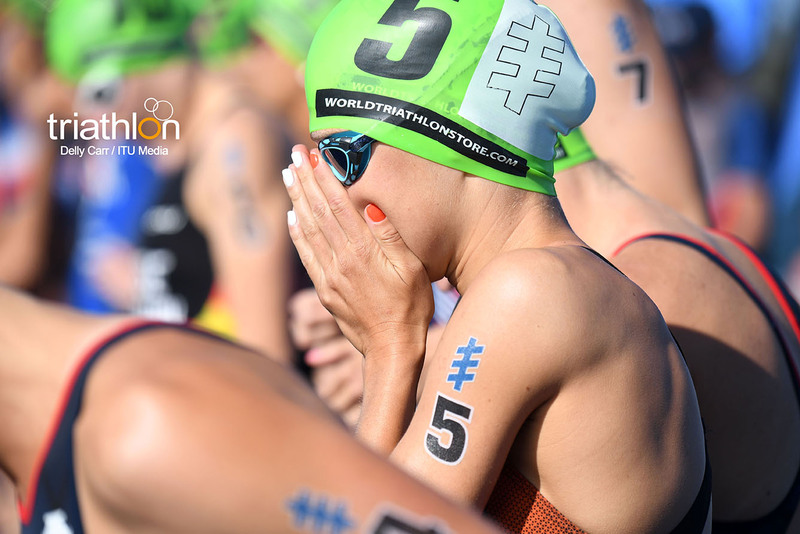 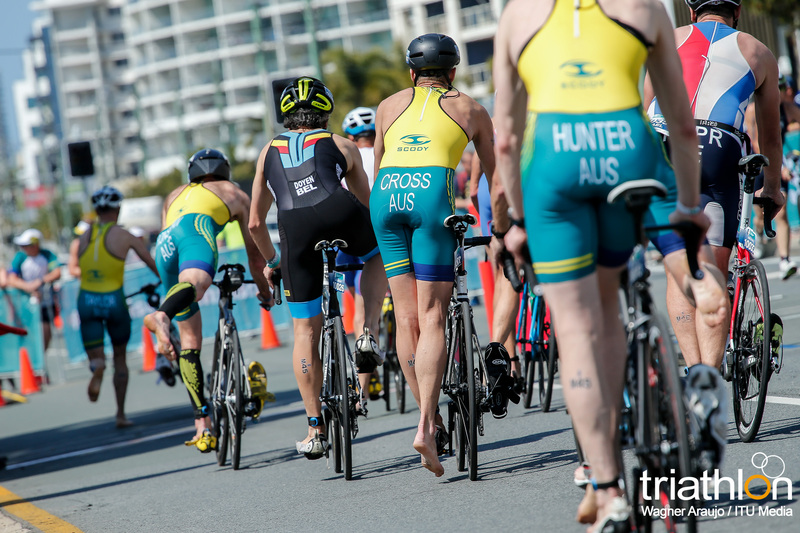 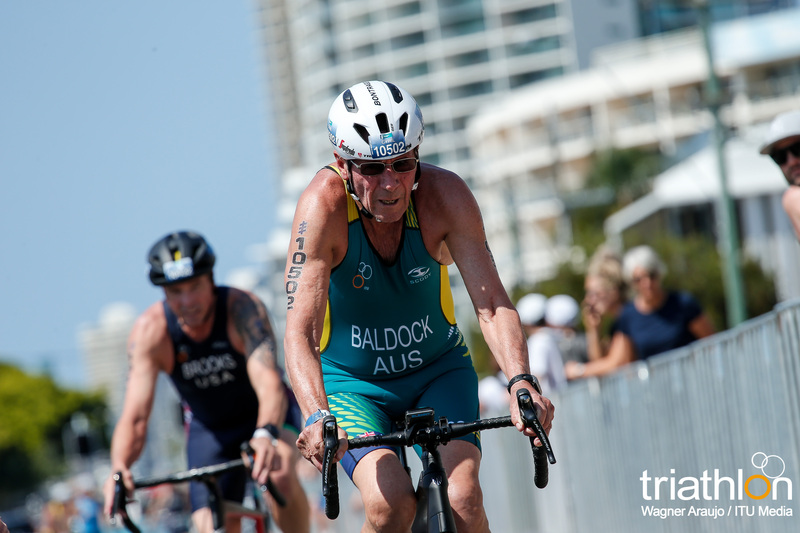 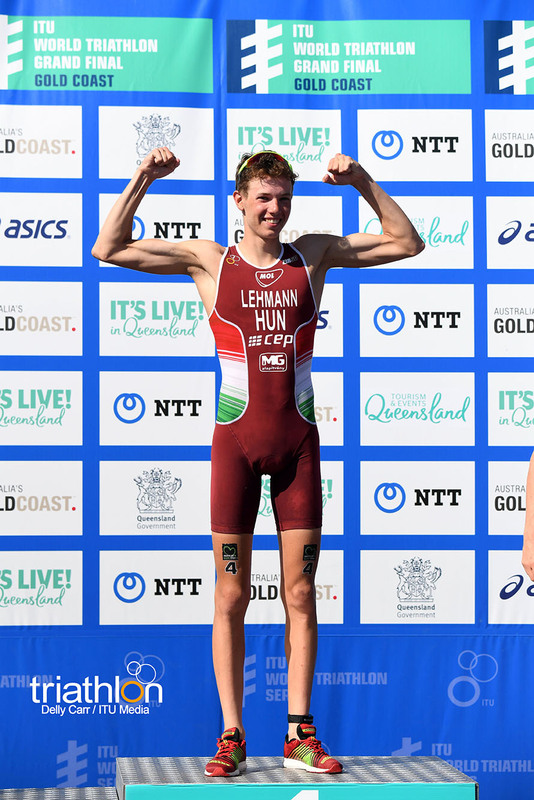 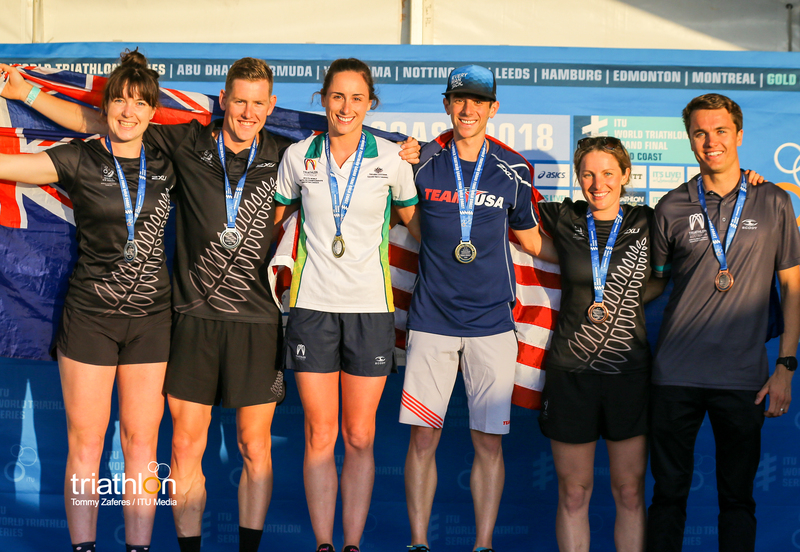 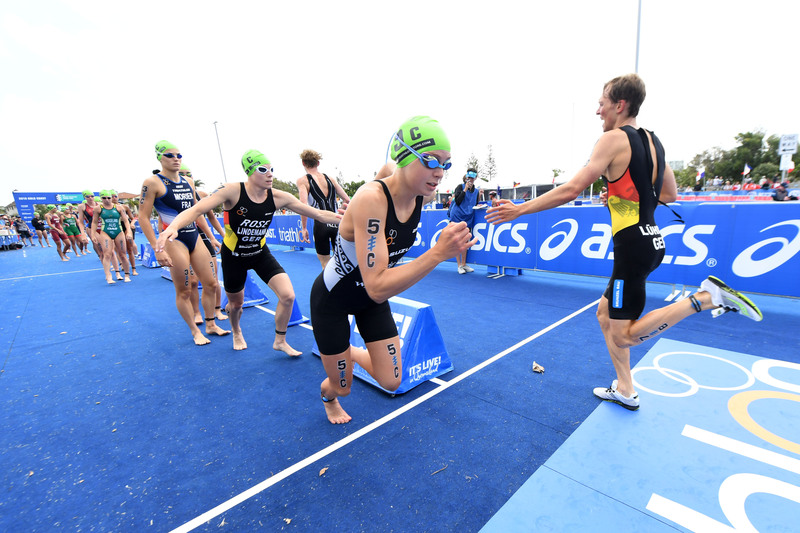 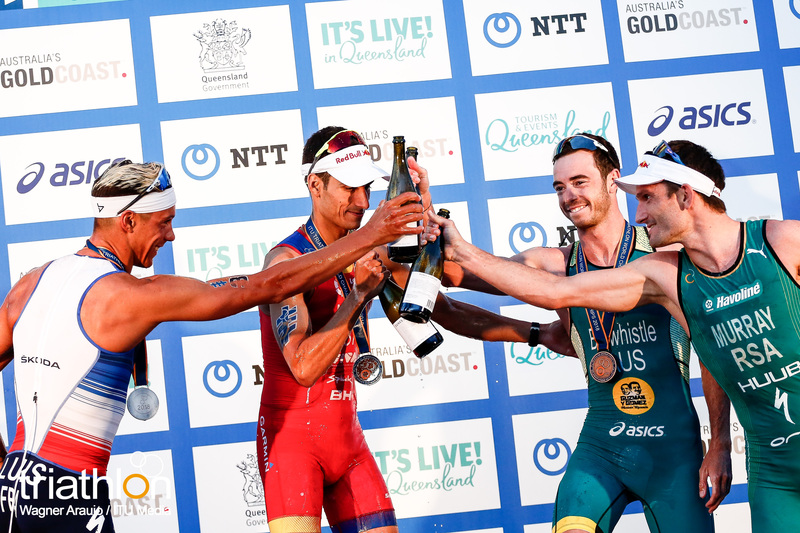 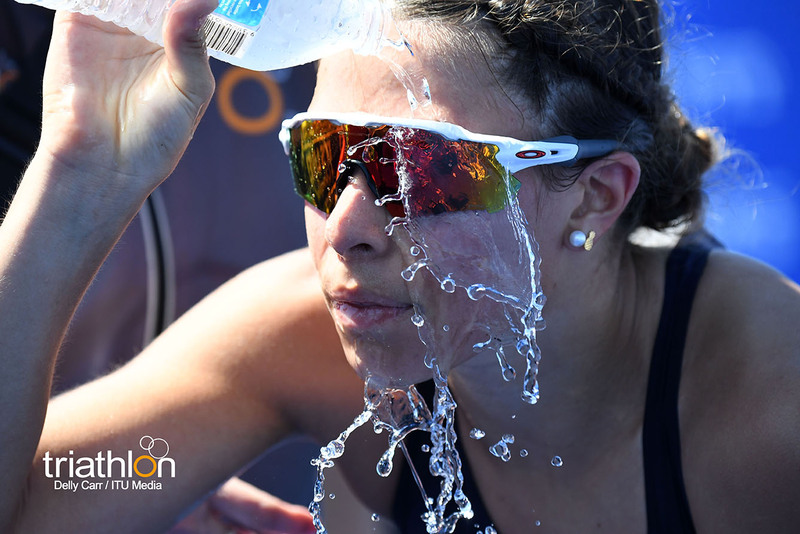 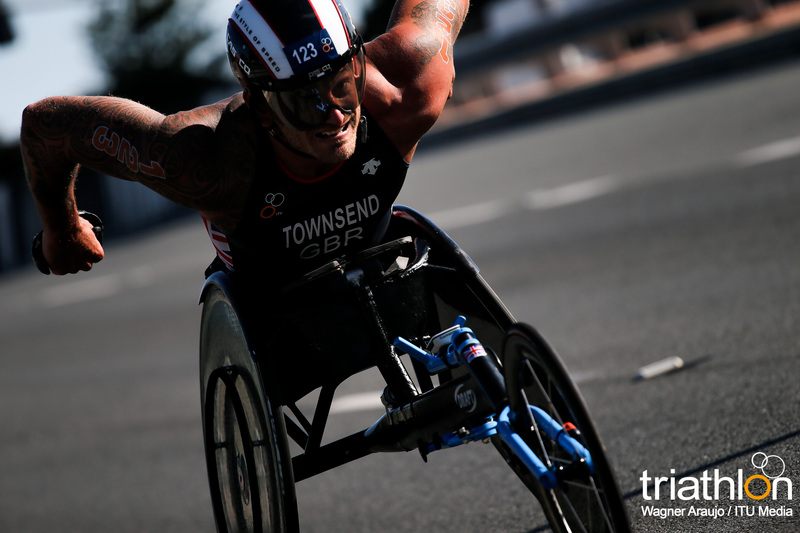 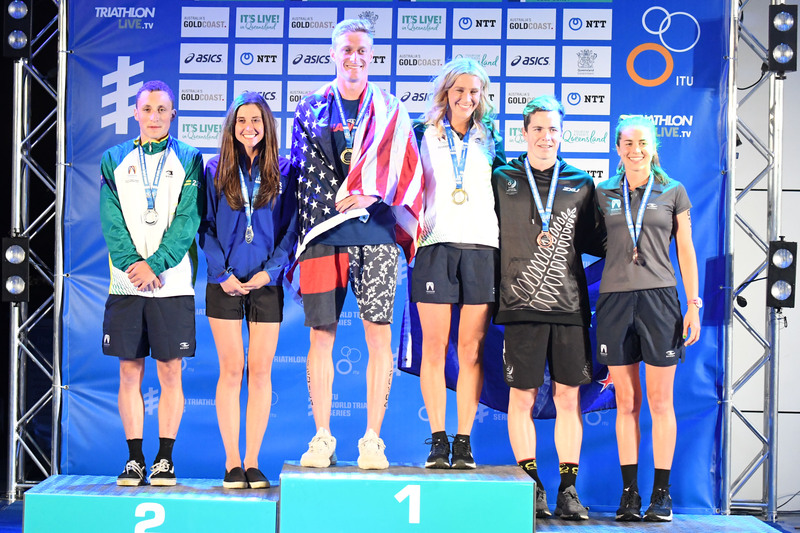 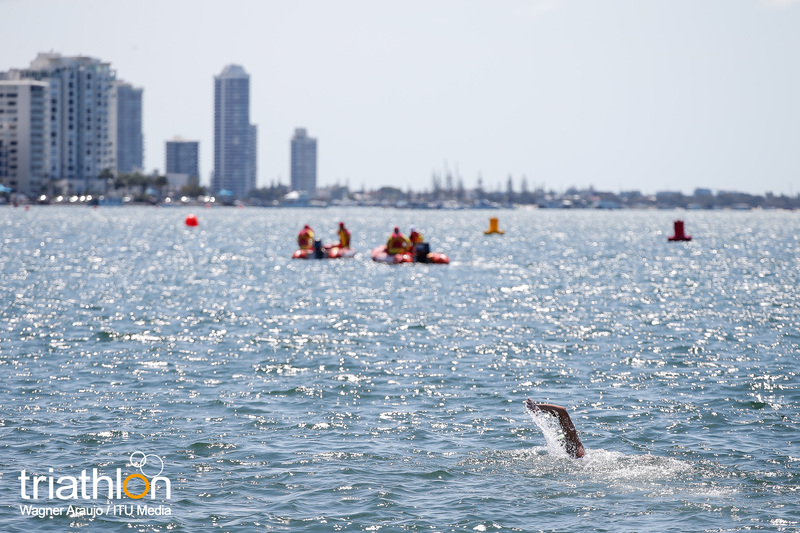 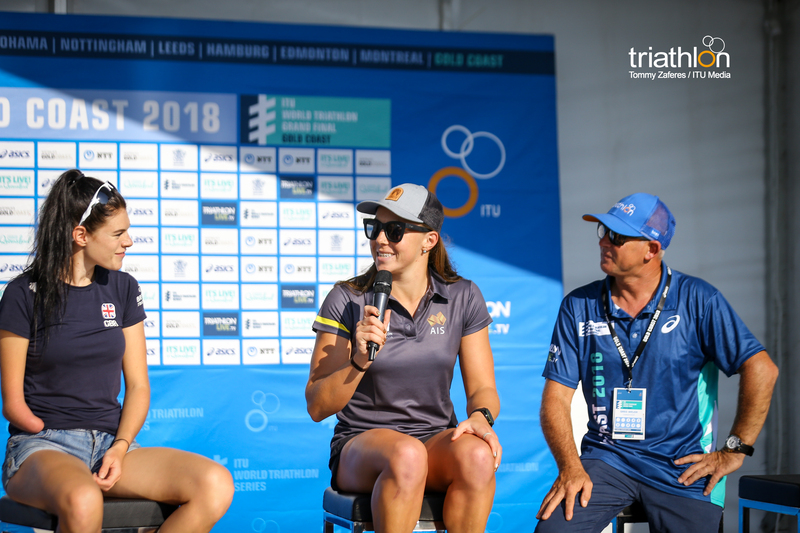 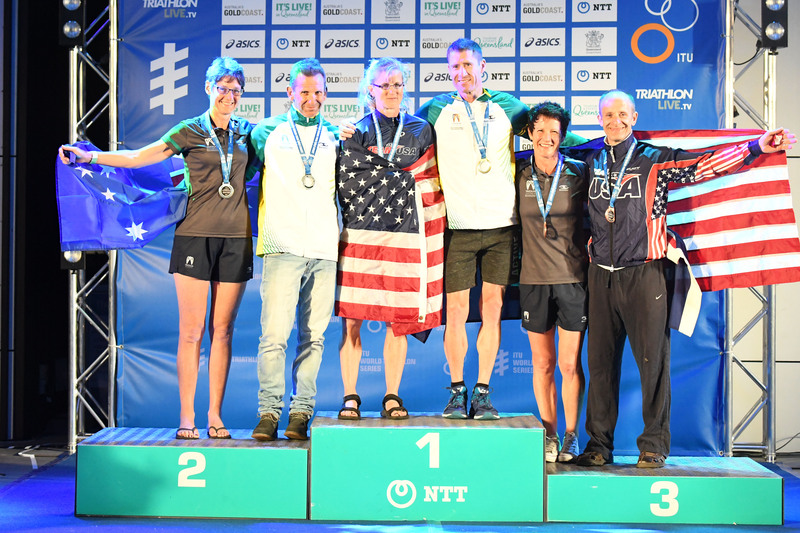 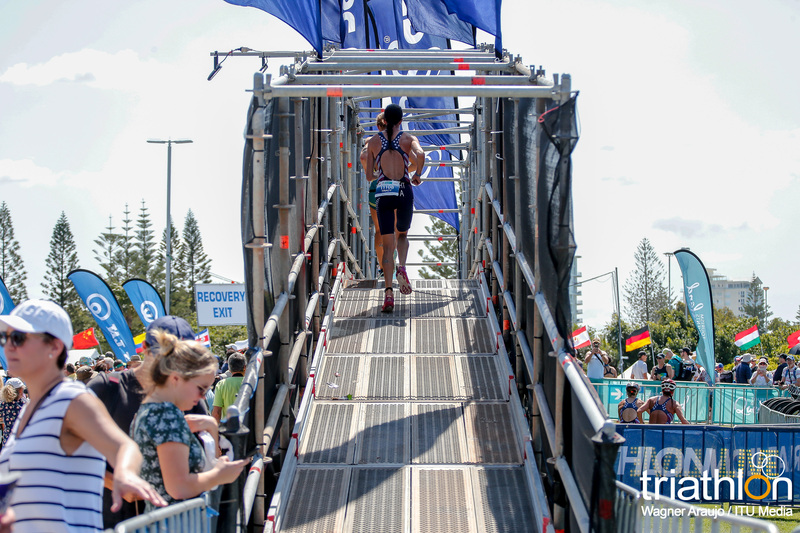 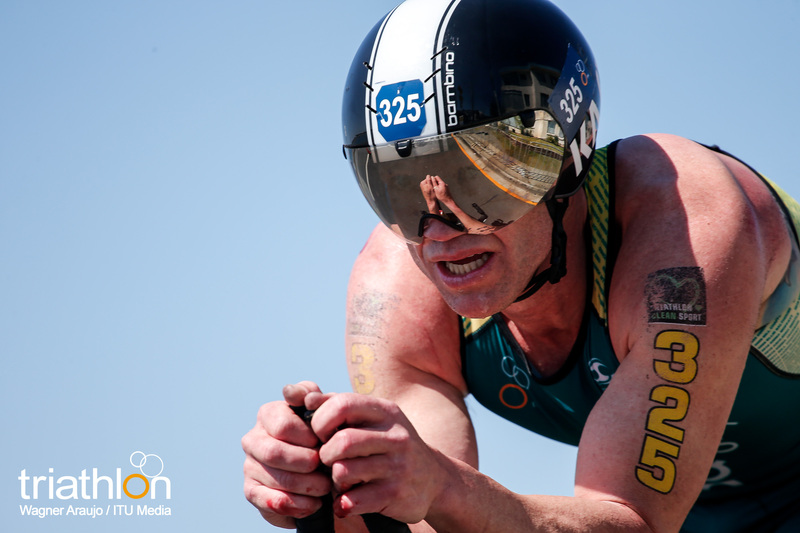 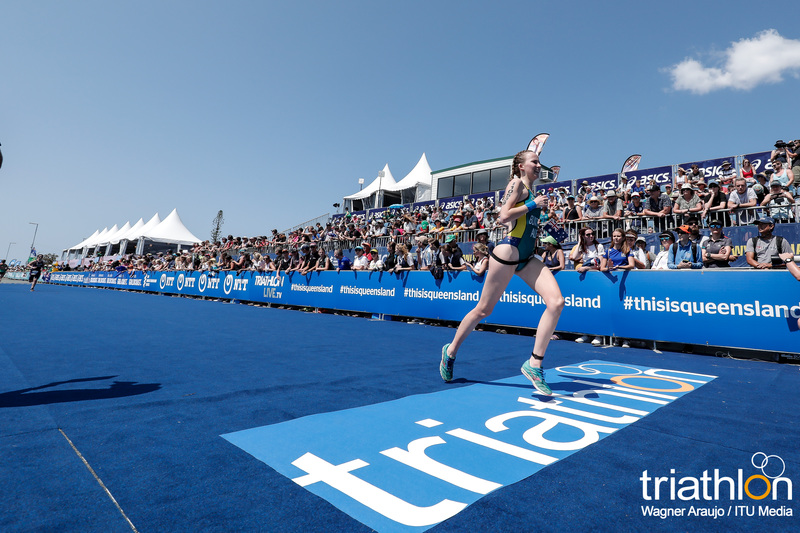 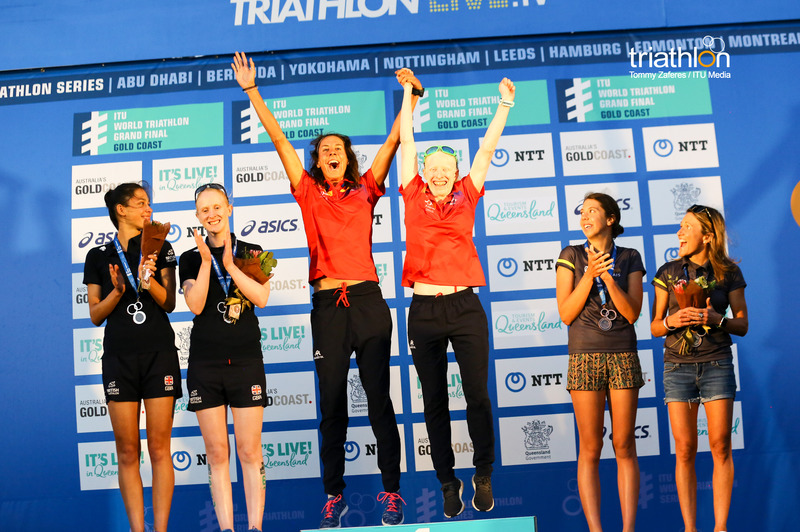 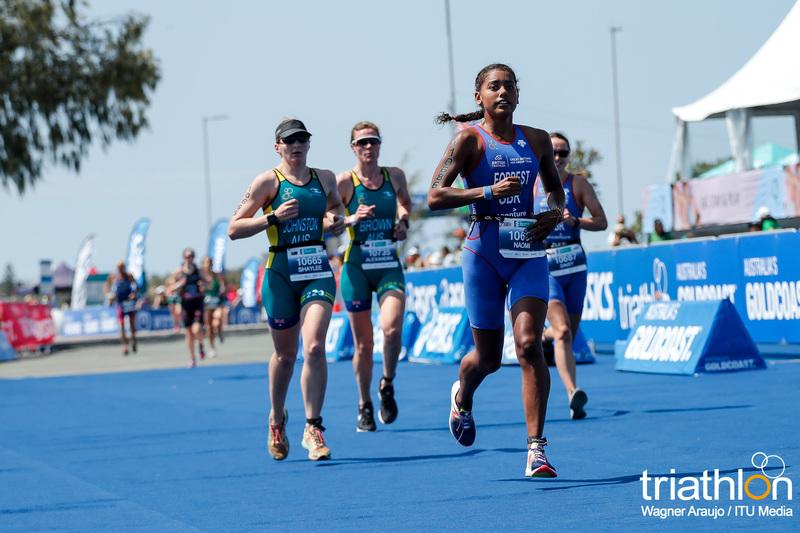 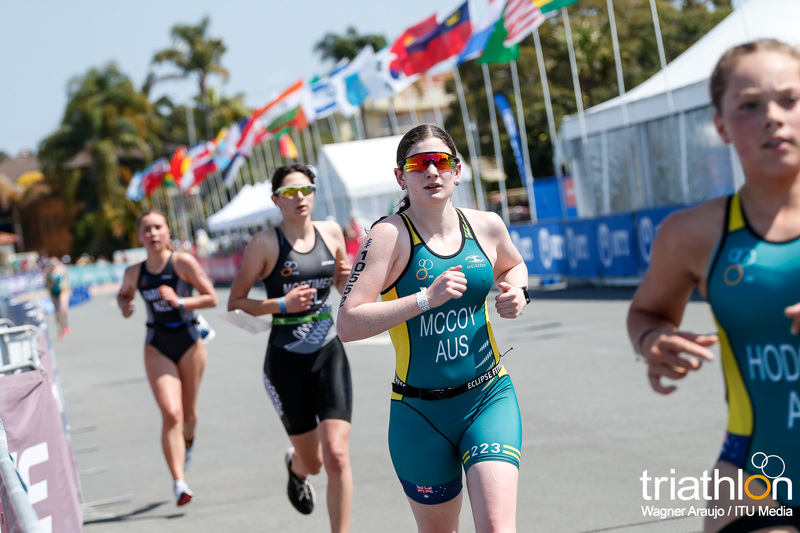 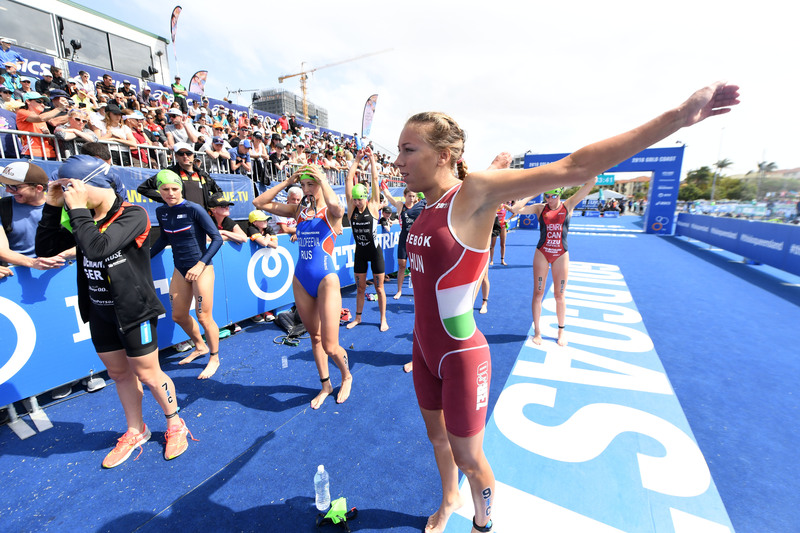 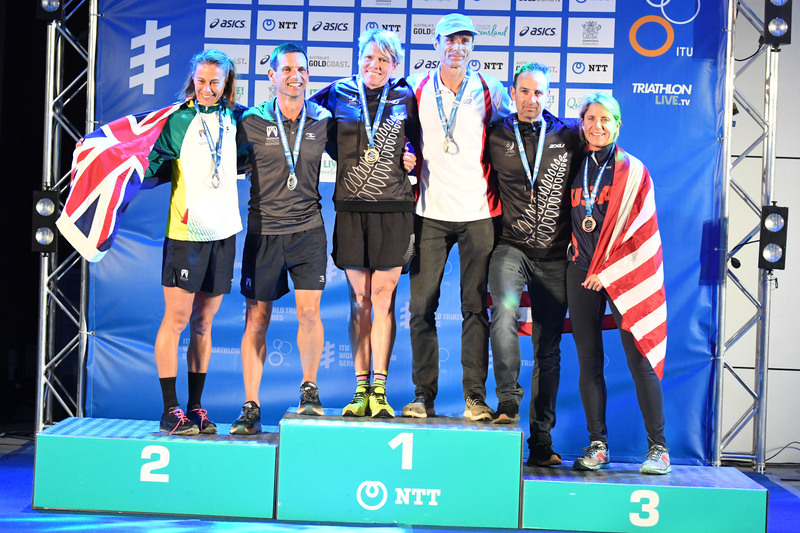 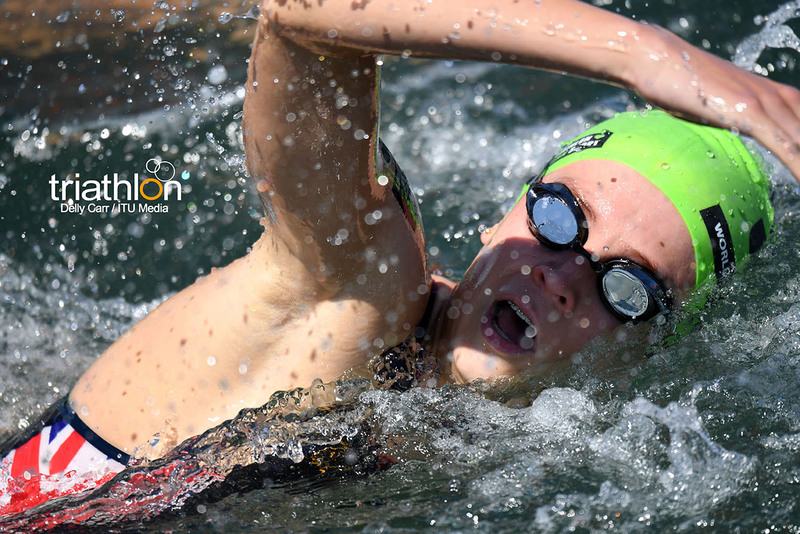 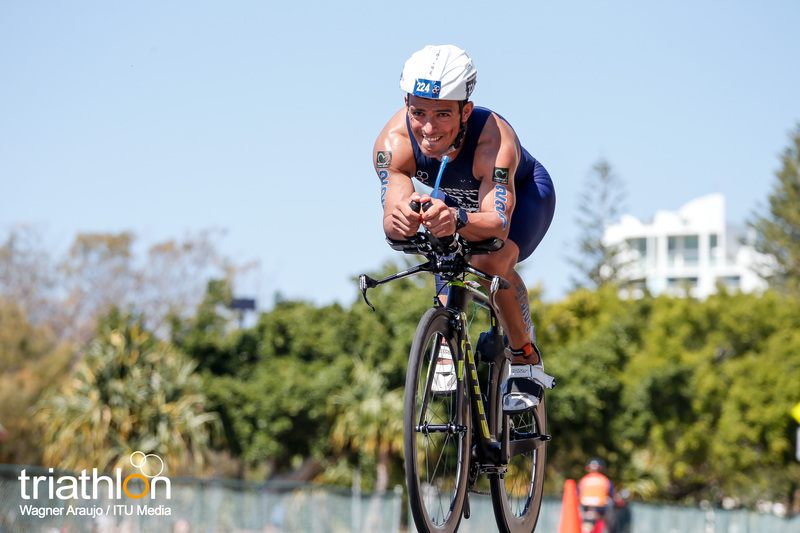 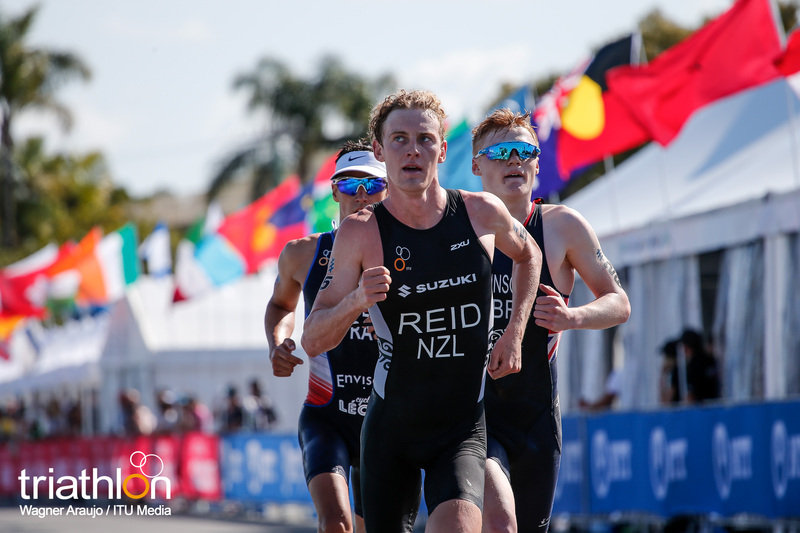 The Queensland Government, via Tourism and Events Queensland, is proud to support the ITU World Triathlon Grand Final which features on the It’s Live! 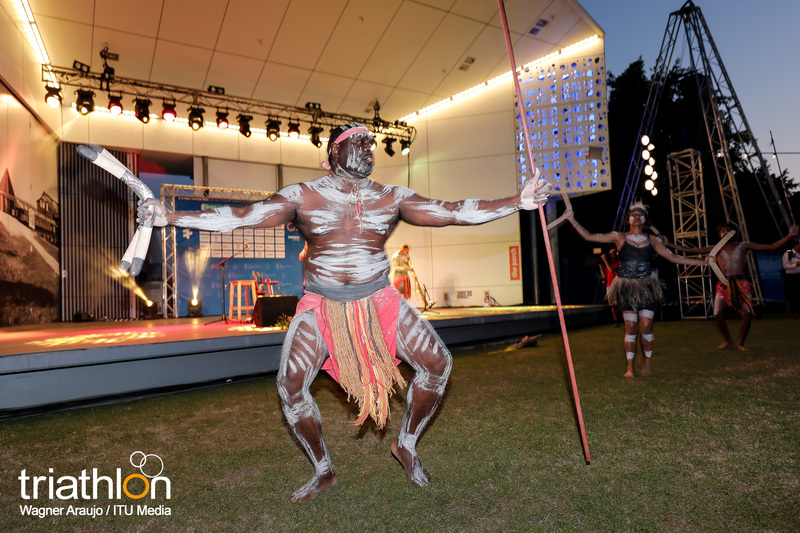 in Queensland events calendar. 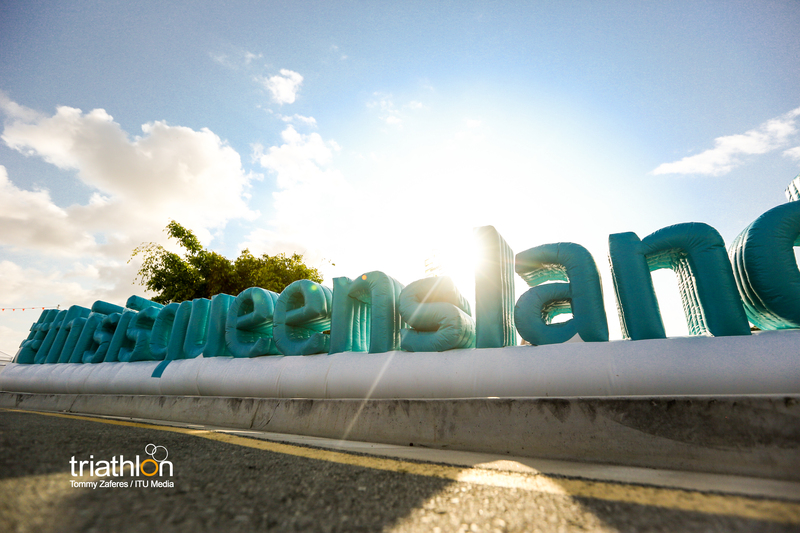 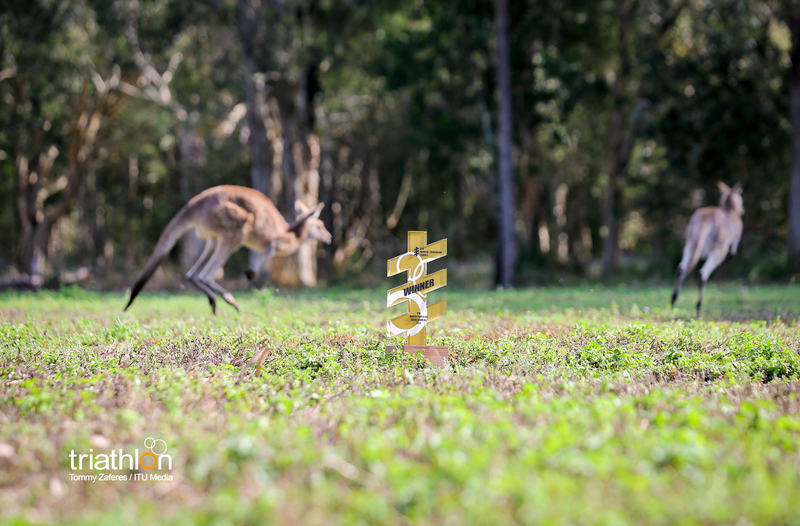 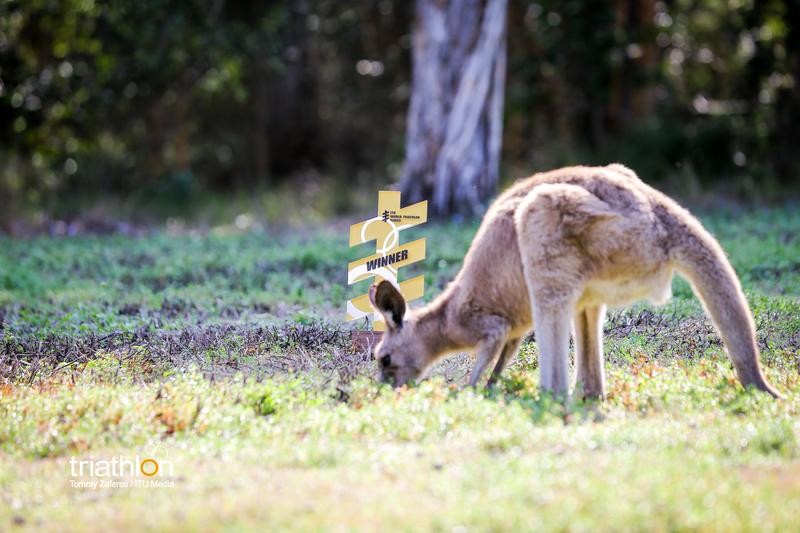 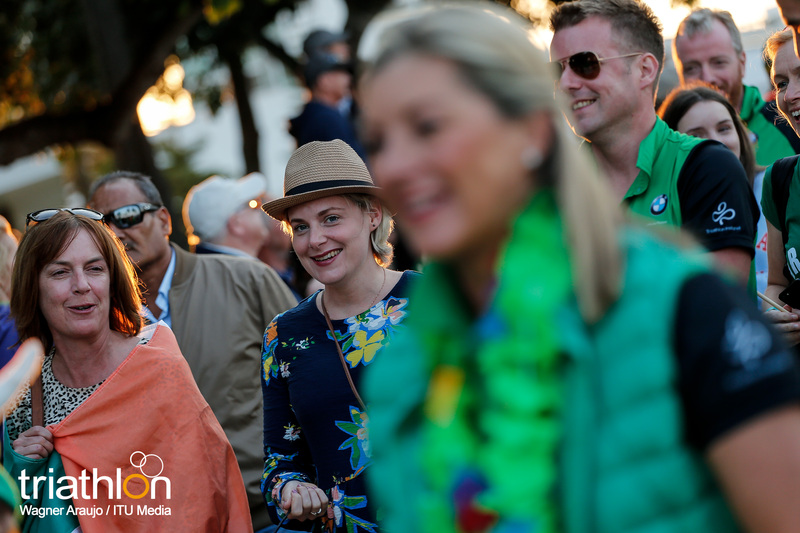 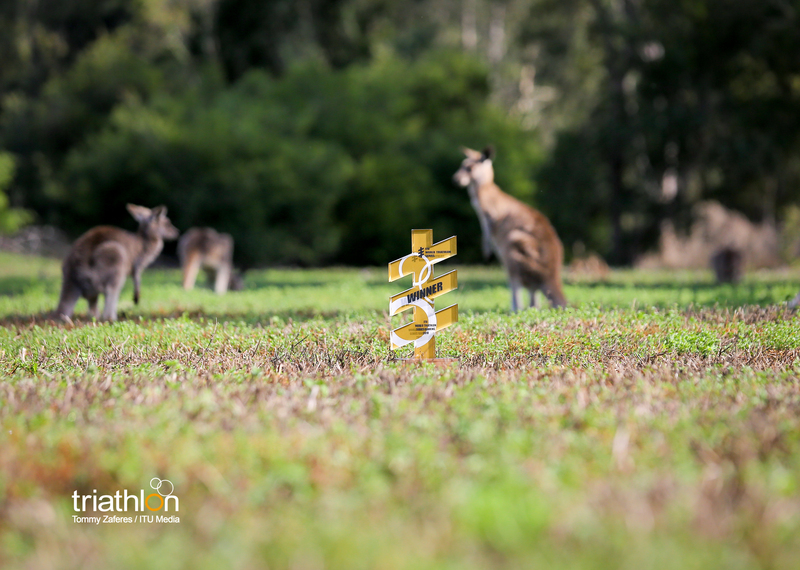 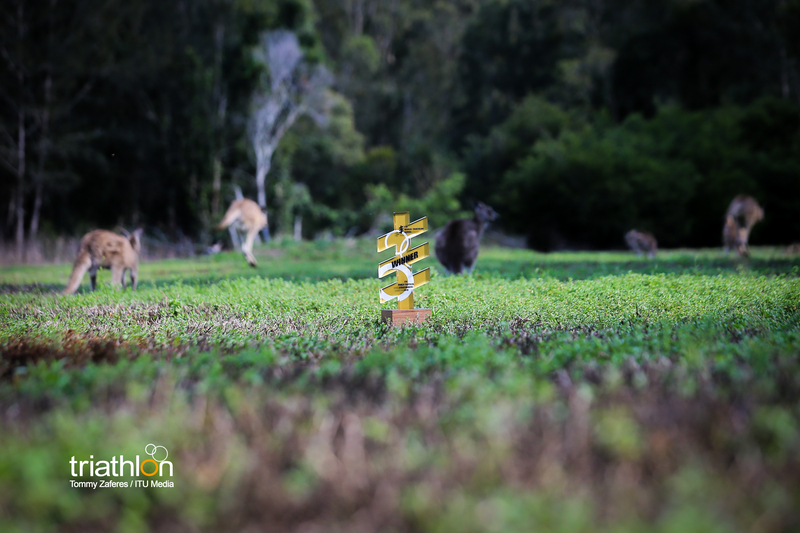 Your perfect next event is in Queensland where live events combine with the most incredible destinations, and life is beautiful one day, perfect the next.